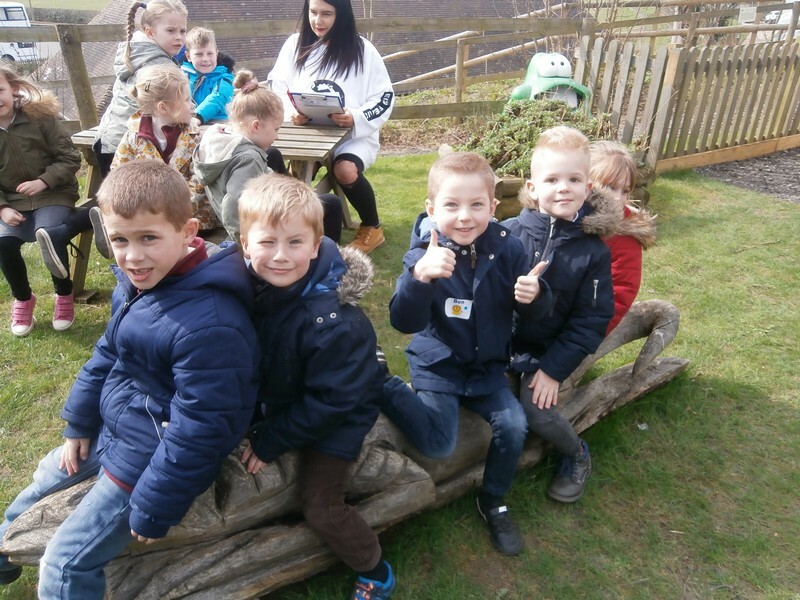 Here are some photos of some of the wonderful things that took place at our school in Spring 2017! 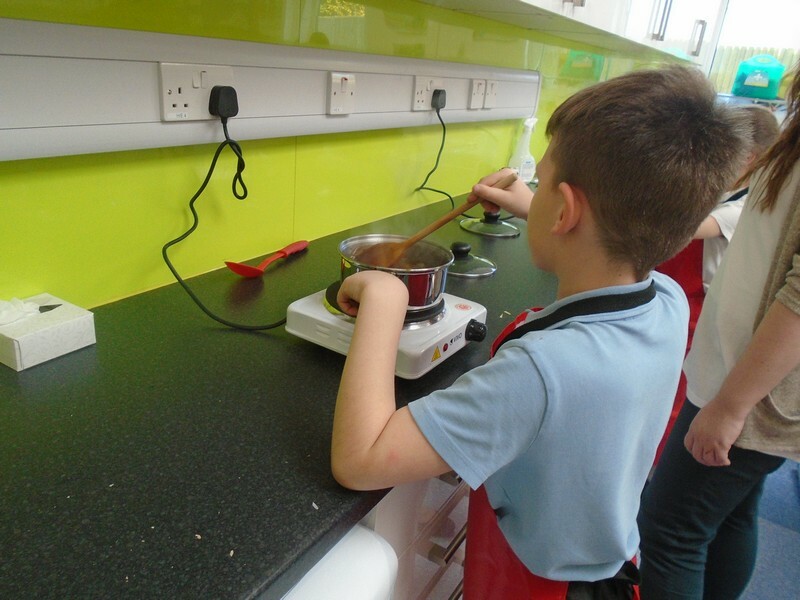 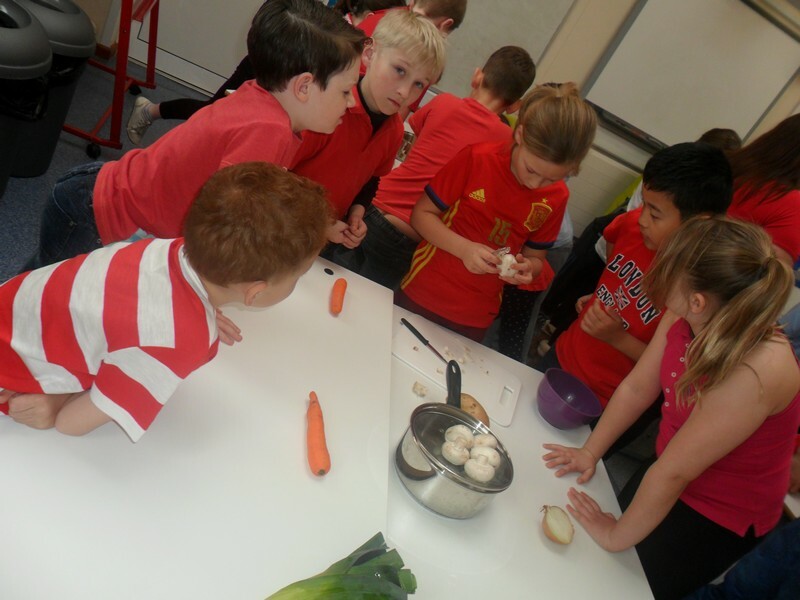 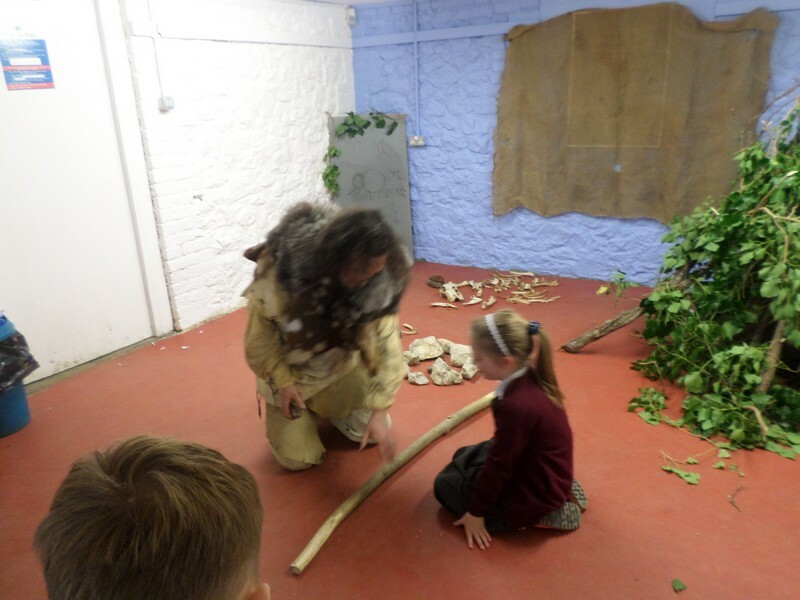 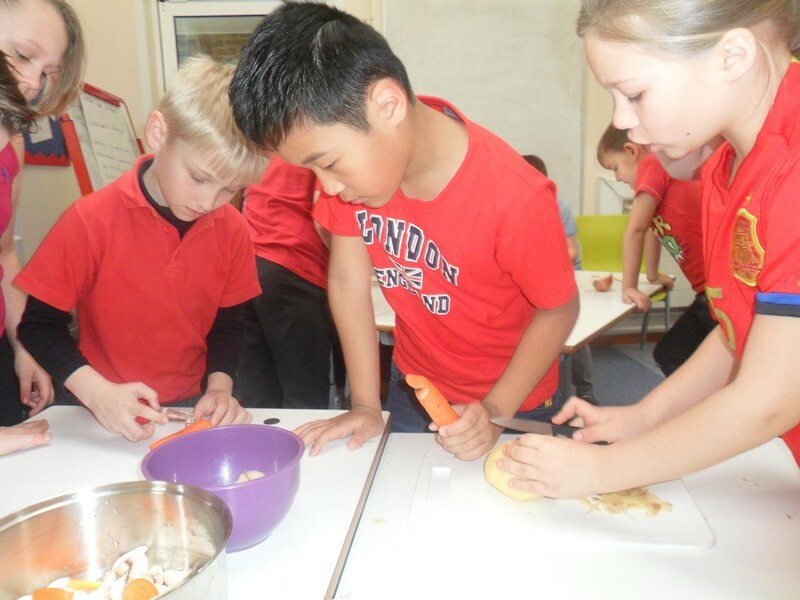 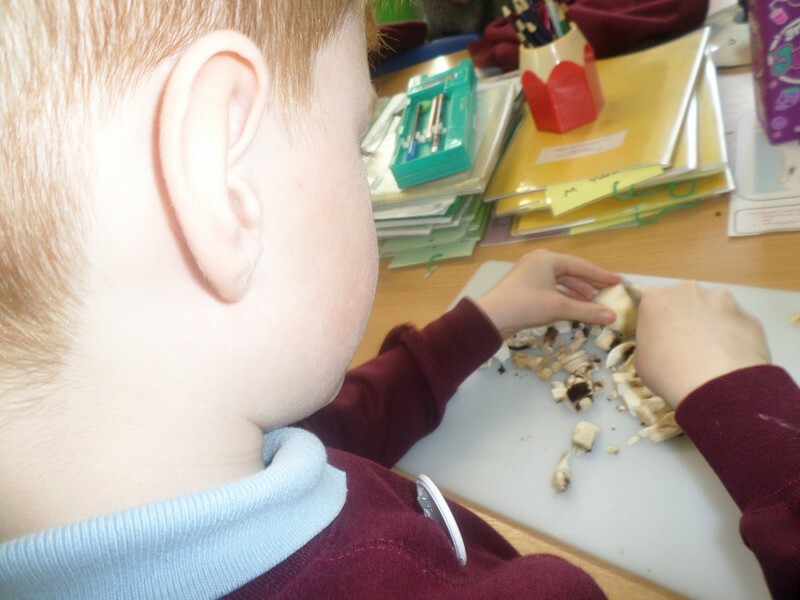 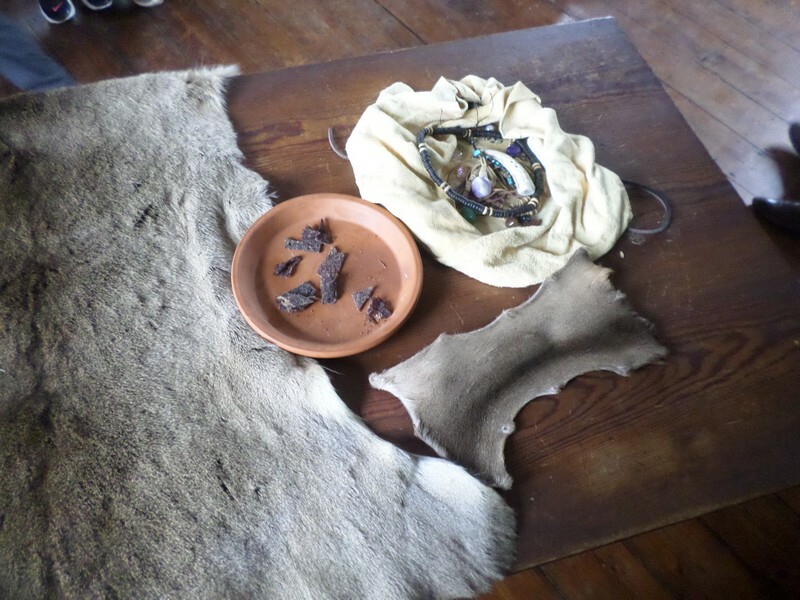 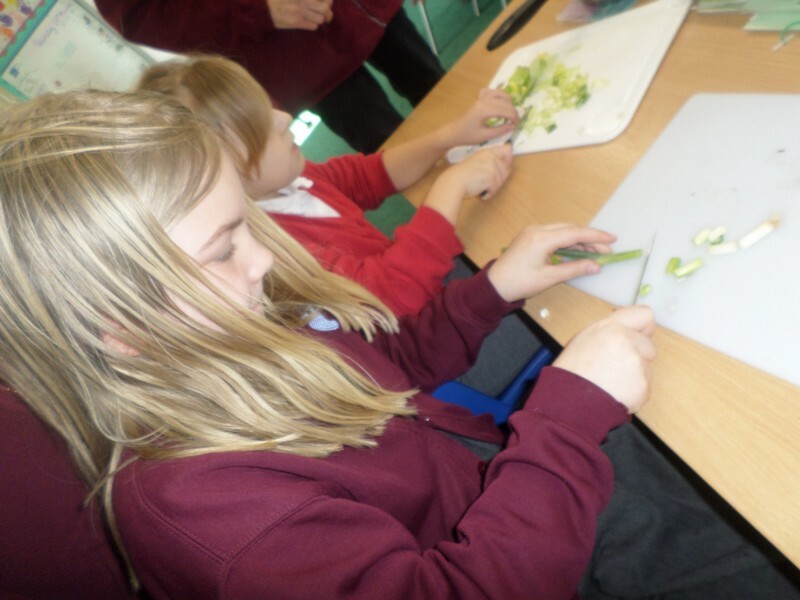 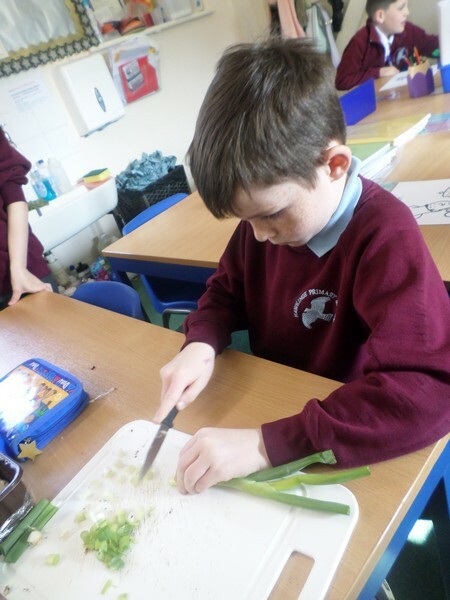 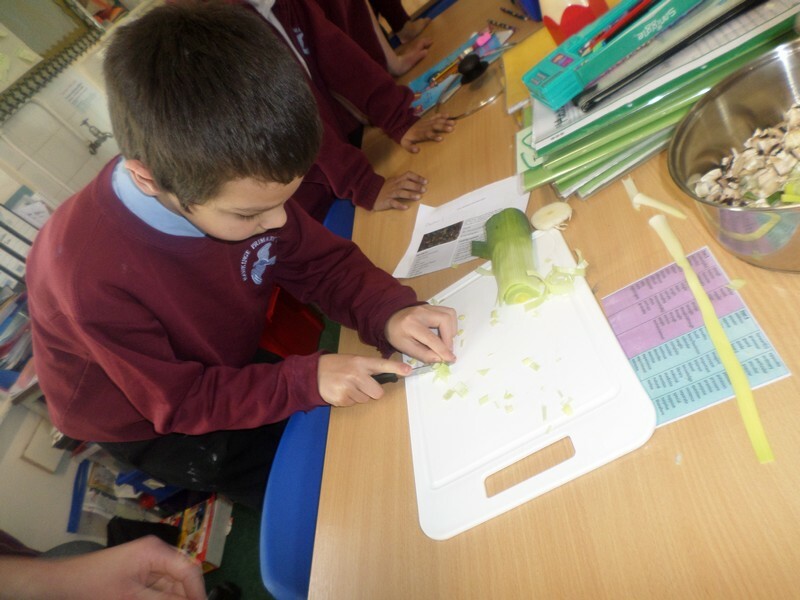 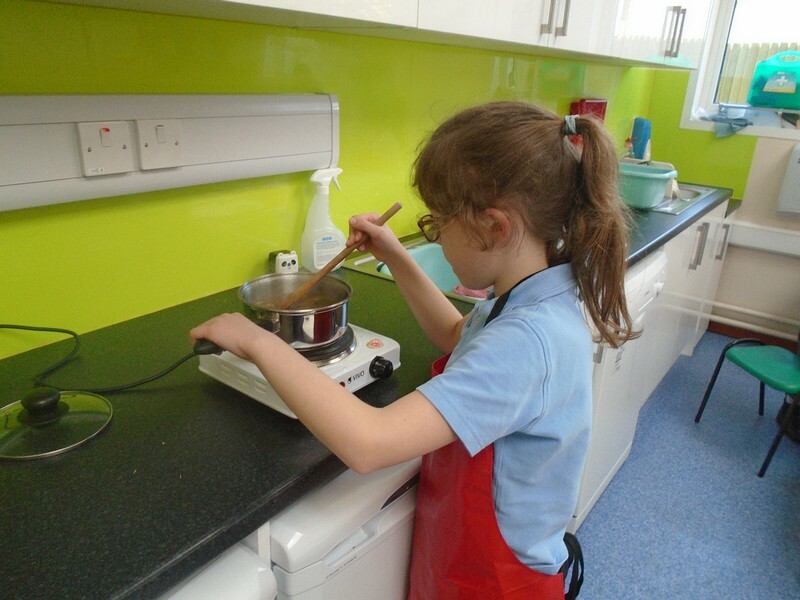 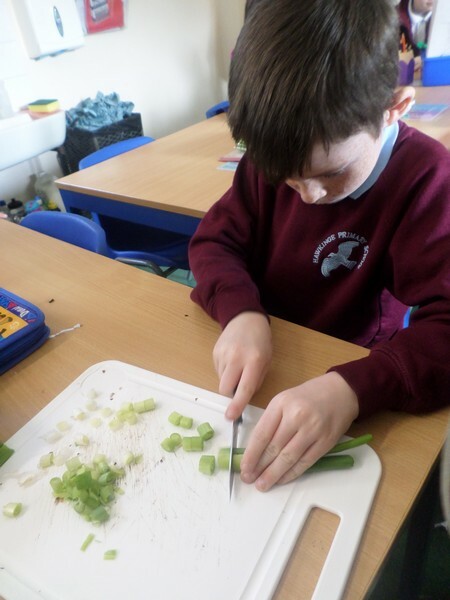 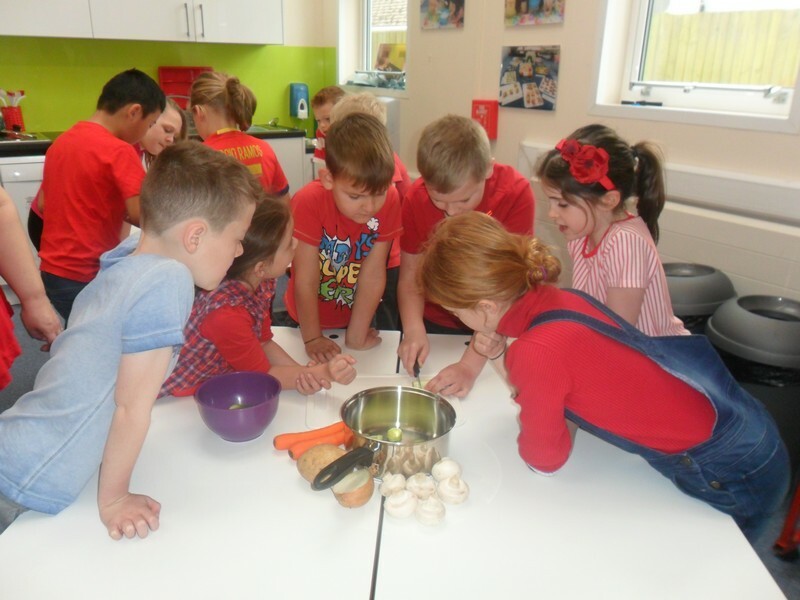 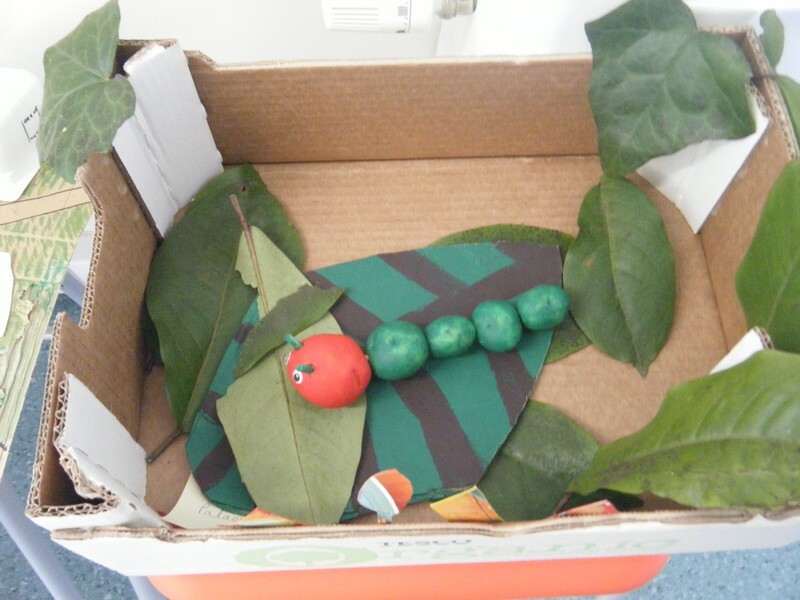 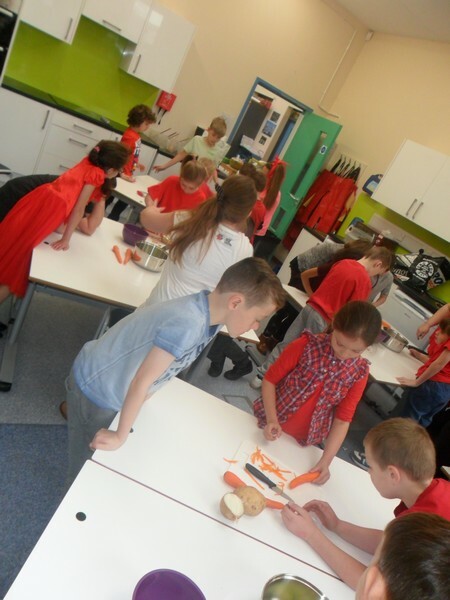 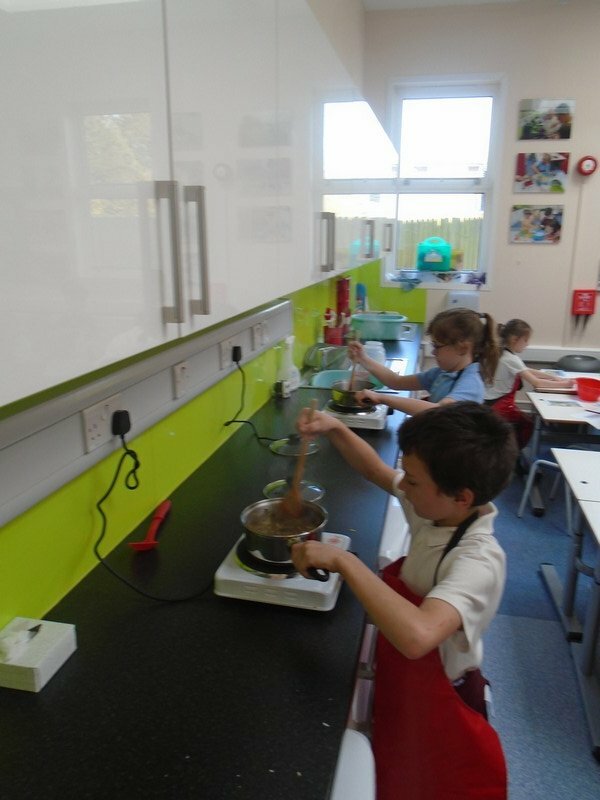 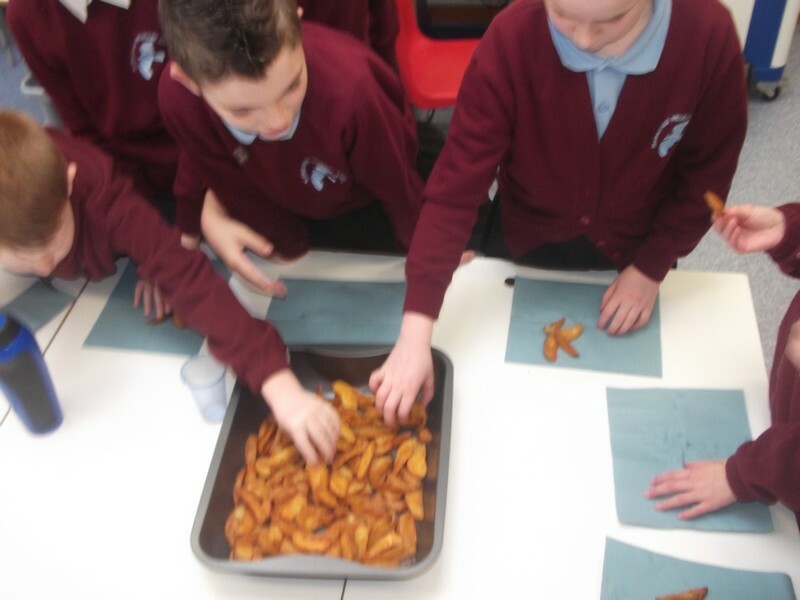 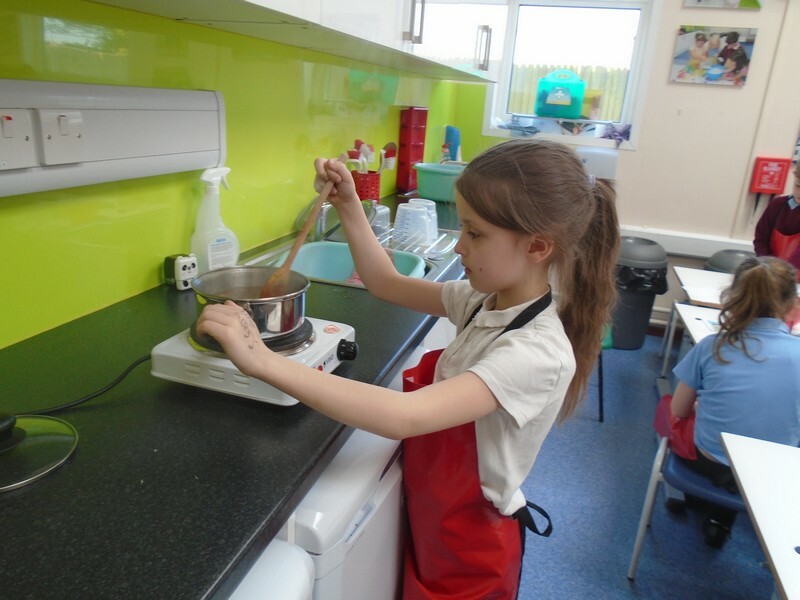 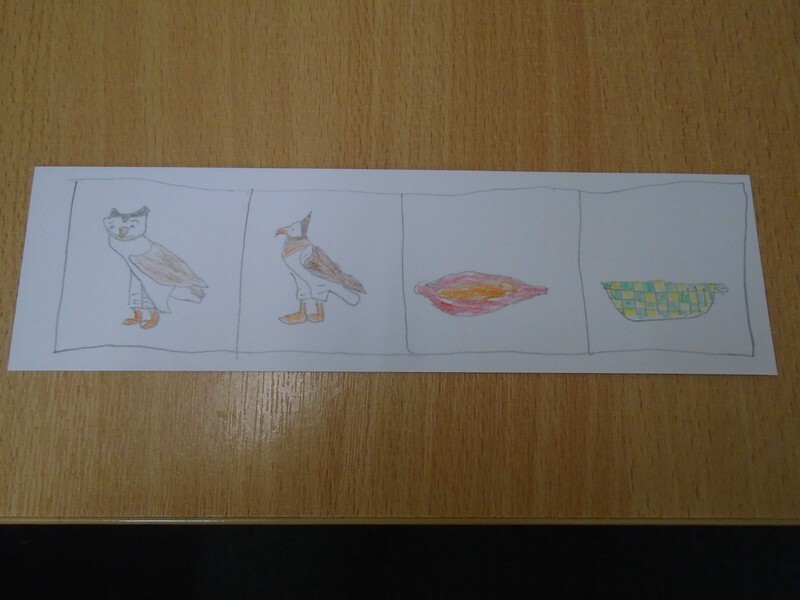 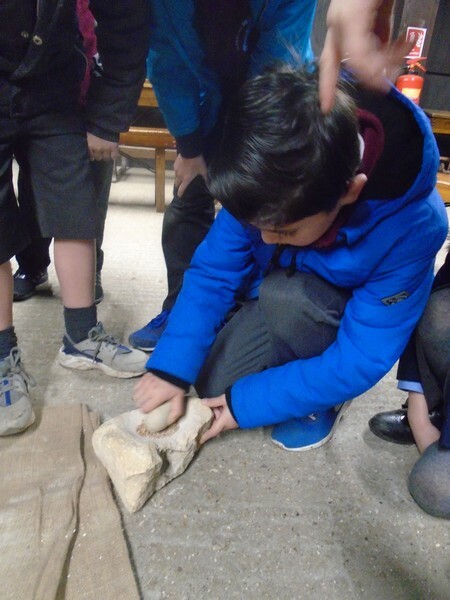 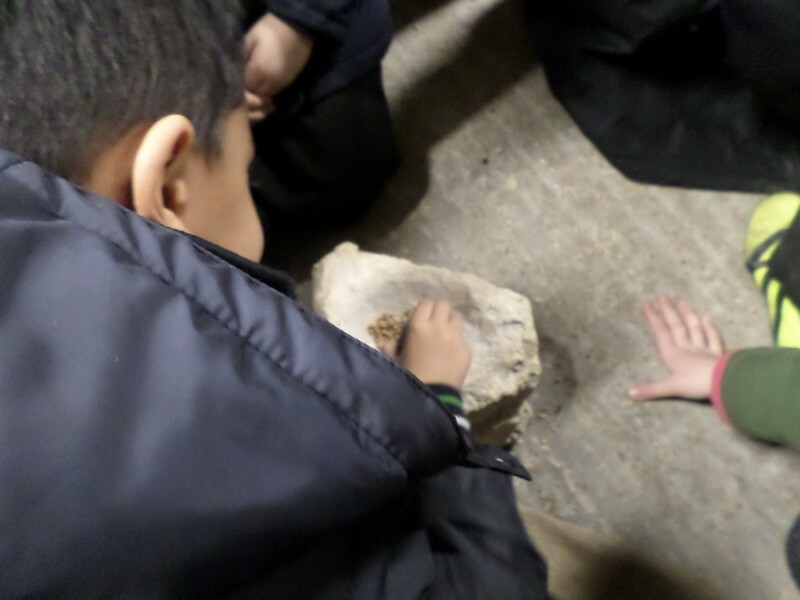 Year 3 and 4 children make a traditional Iron Age meal as part of their DT unit of work. 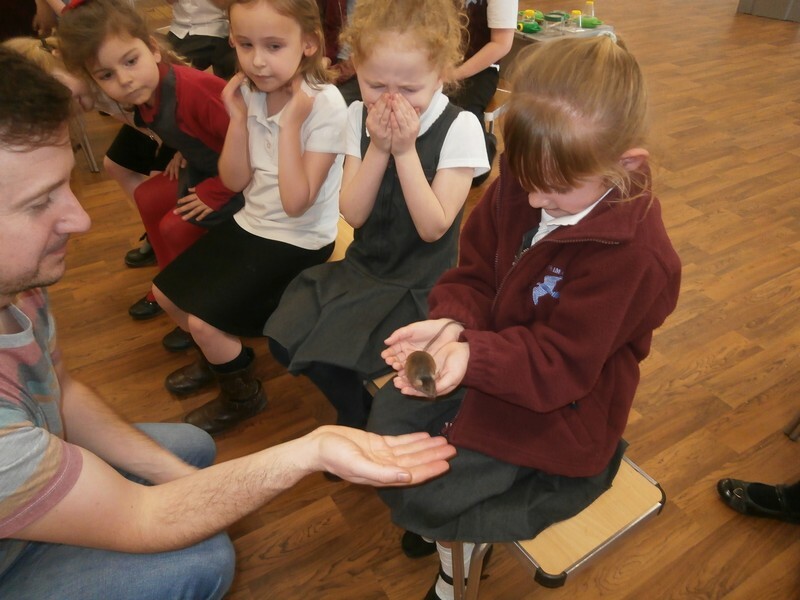 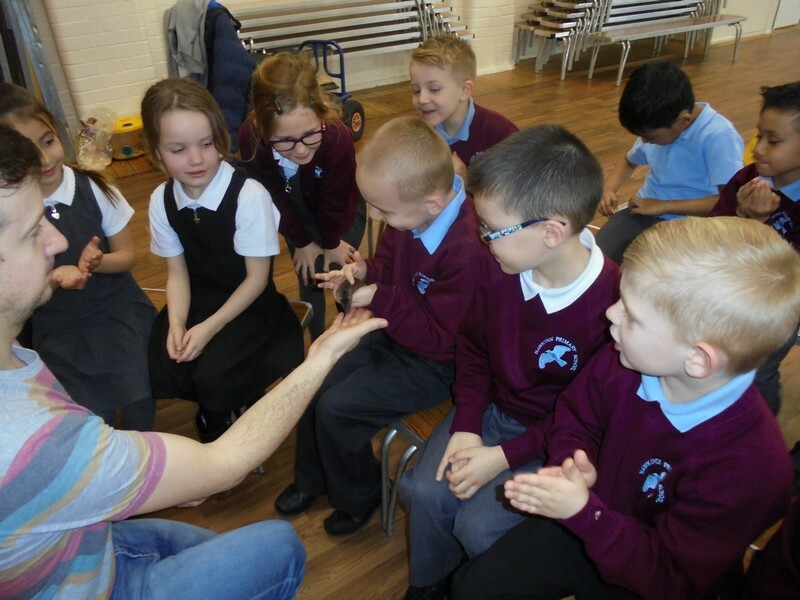 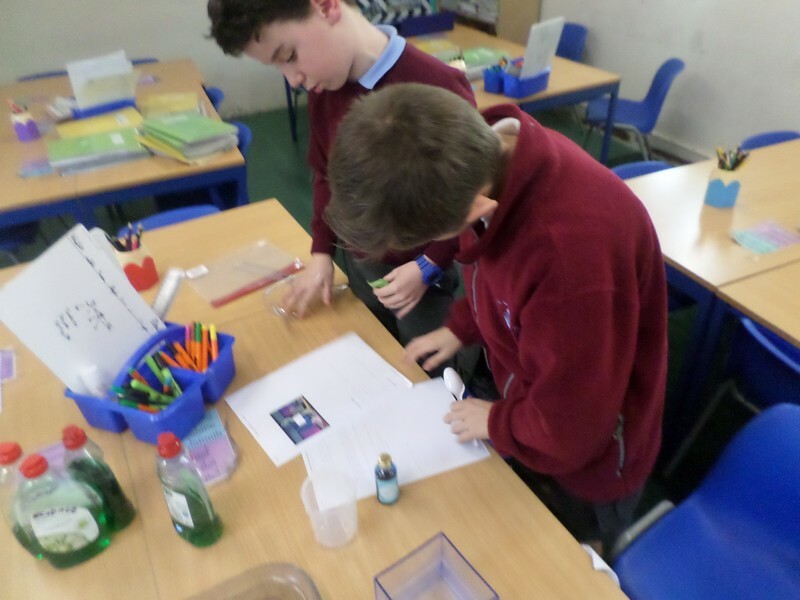 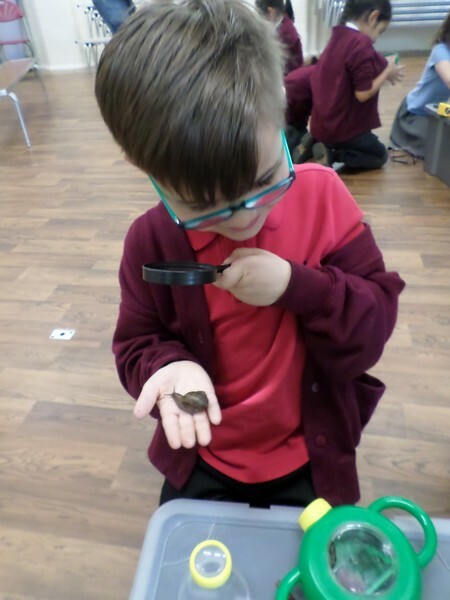 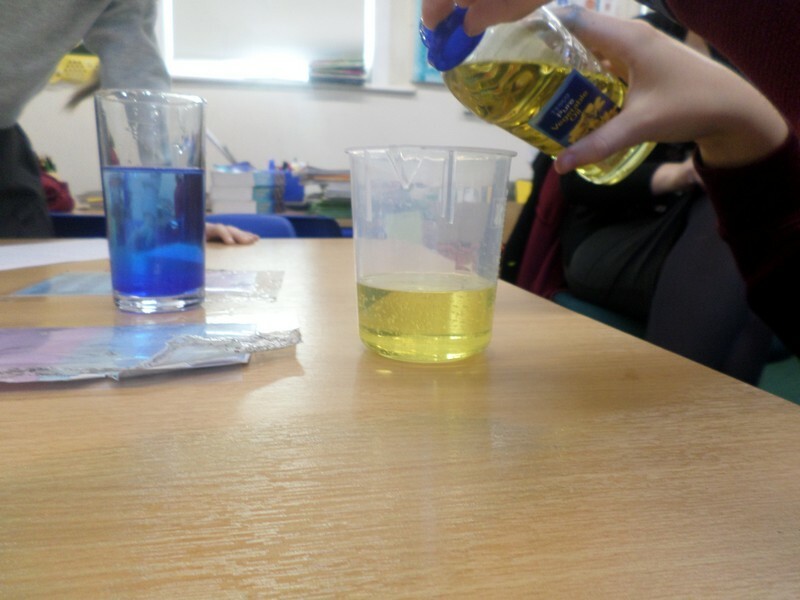 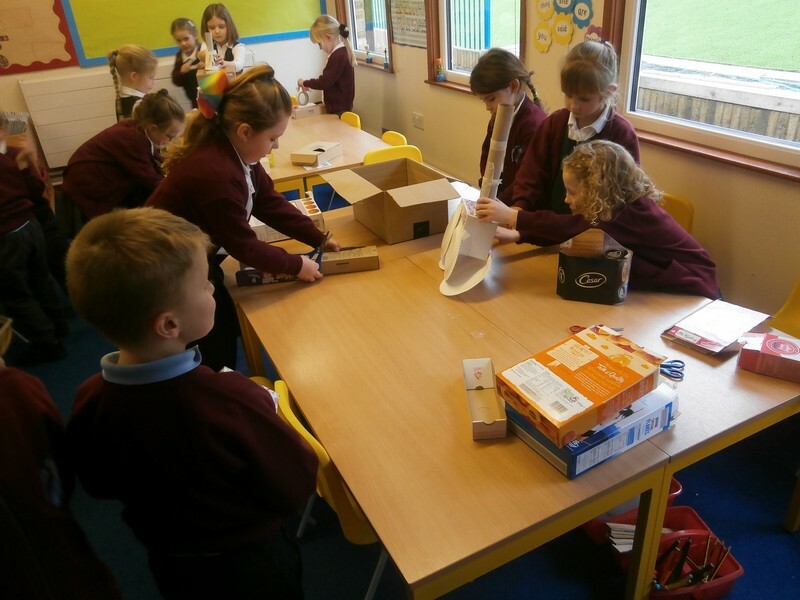 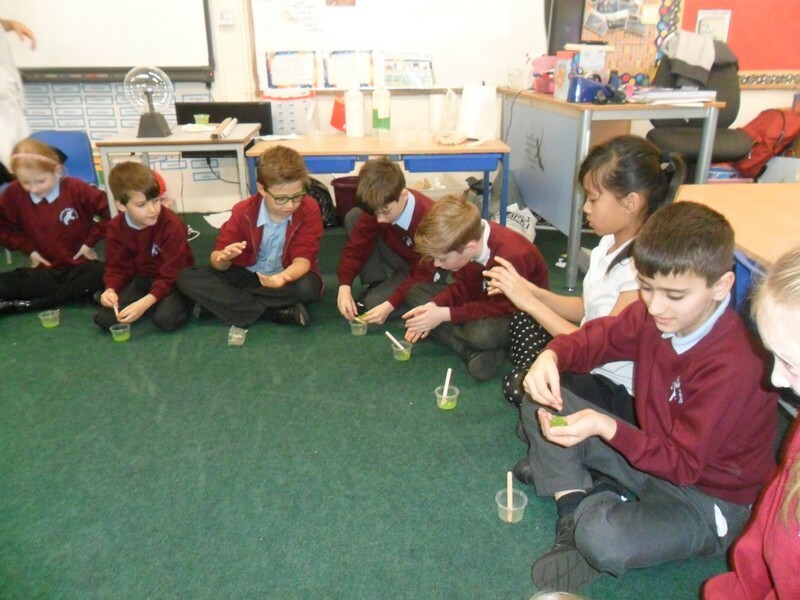 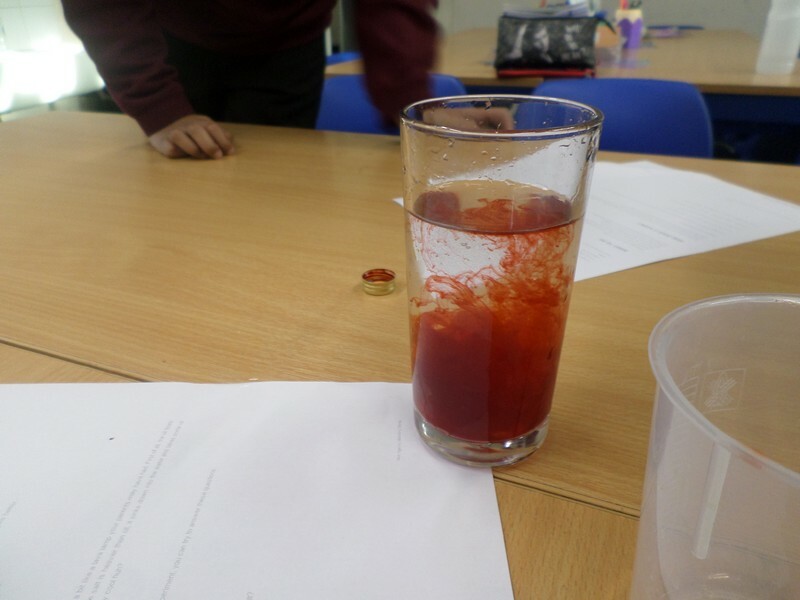 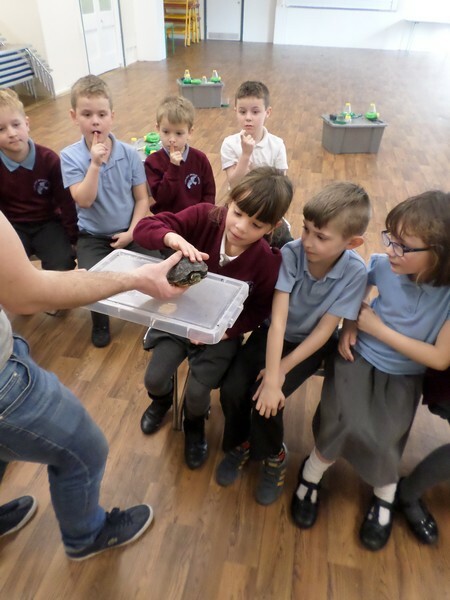 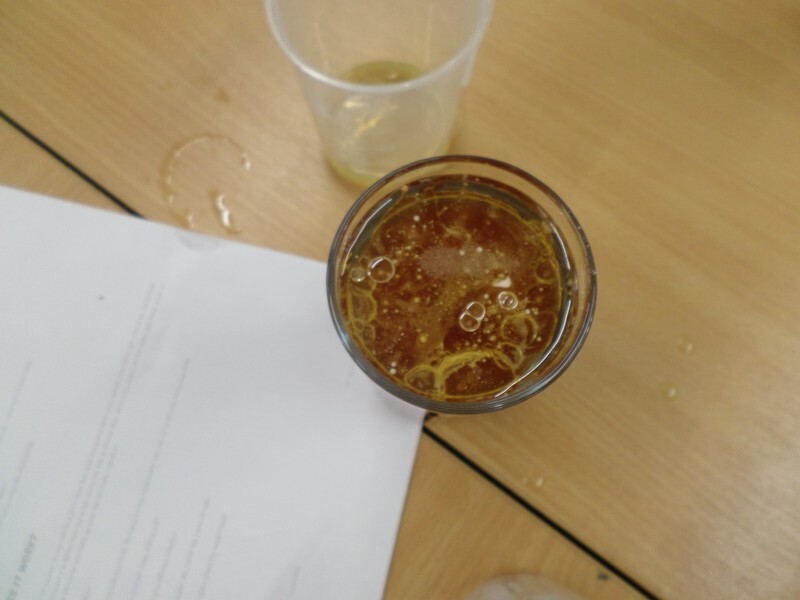 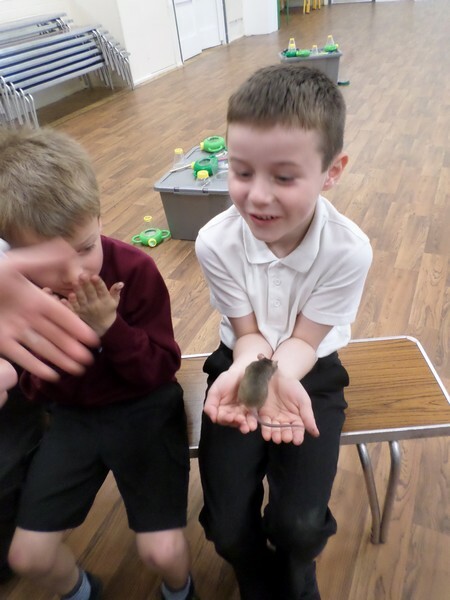 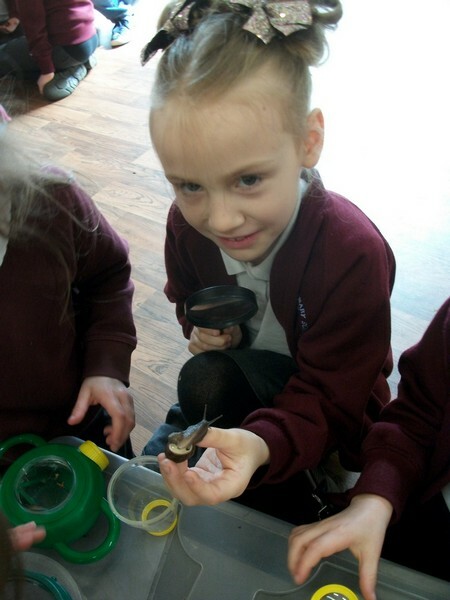 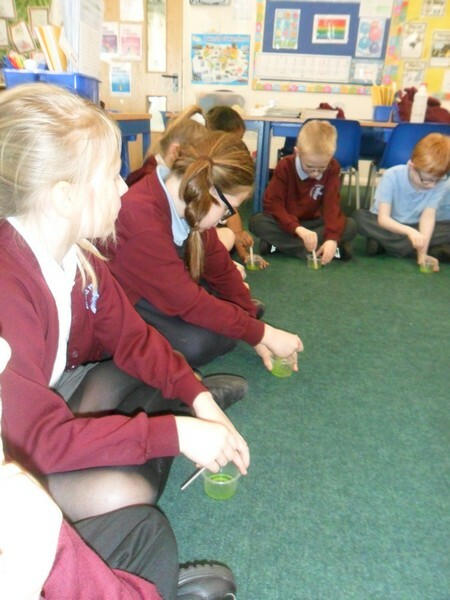 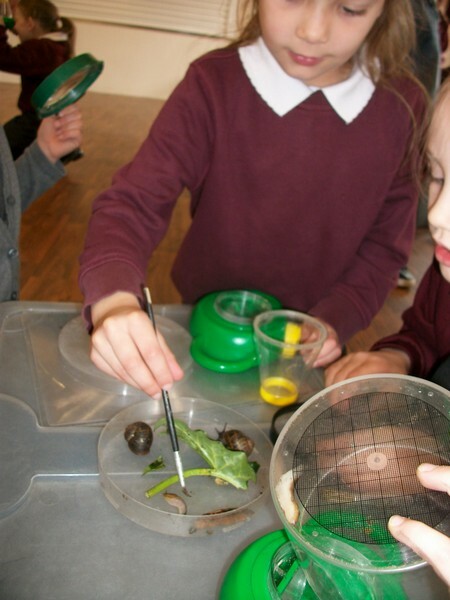 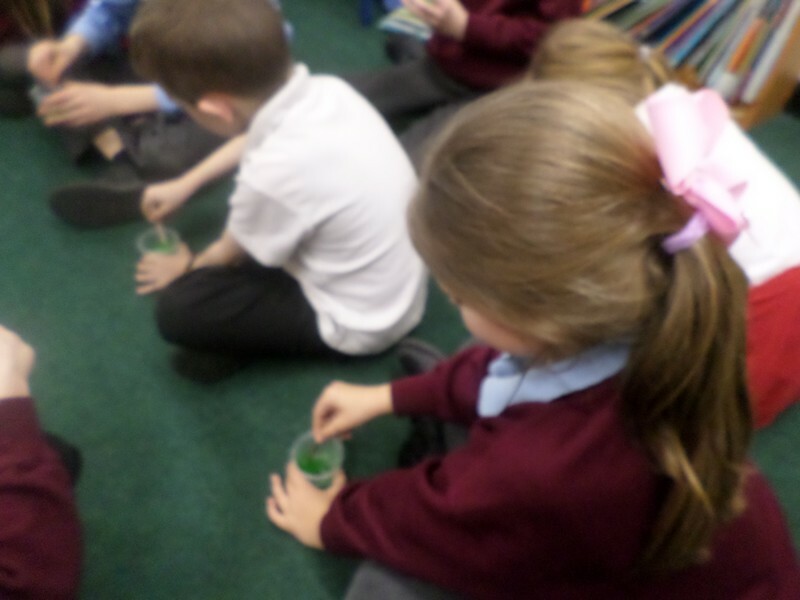 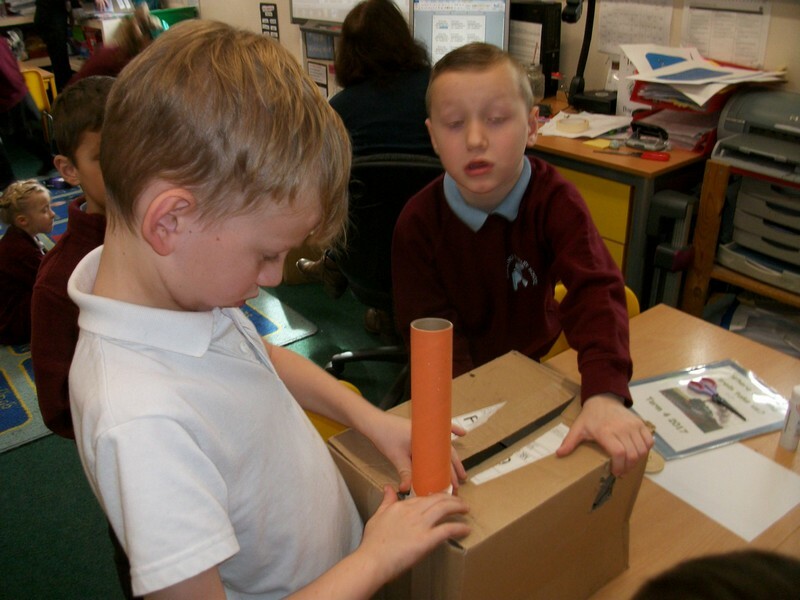 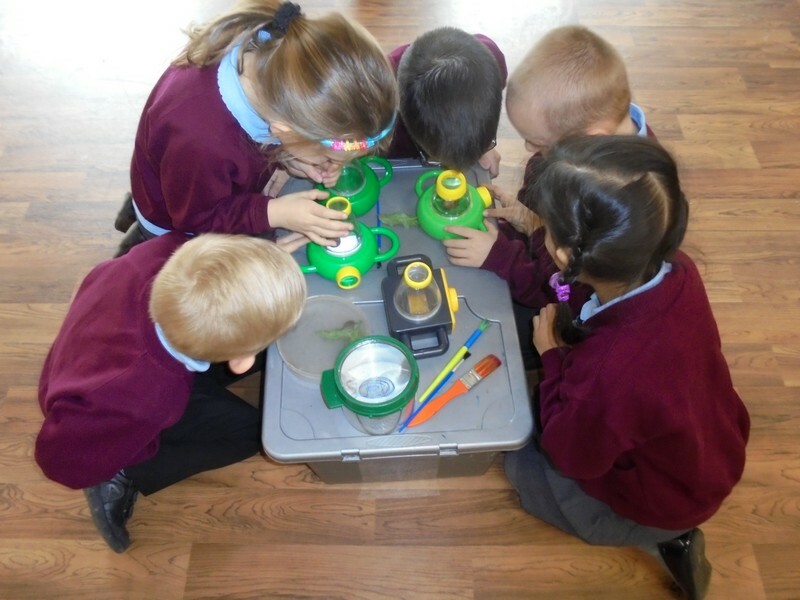 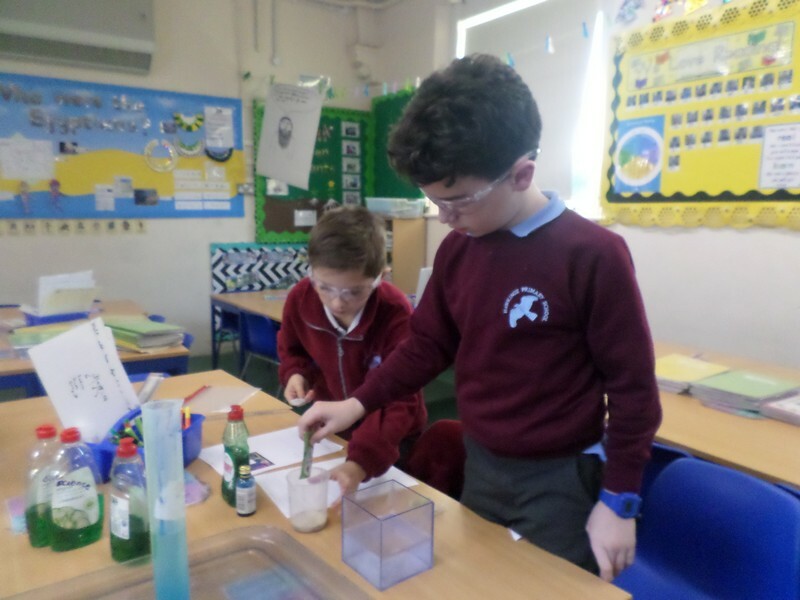 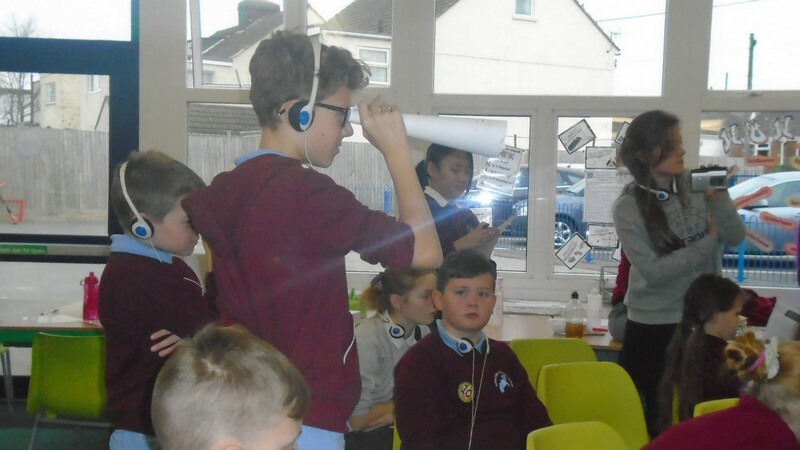 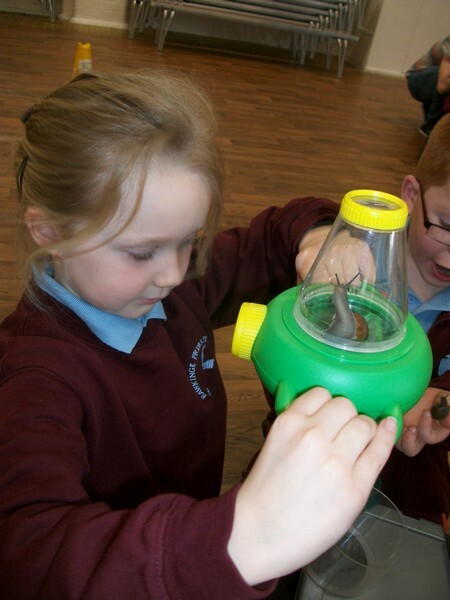 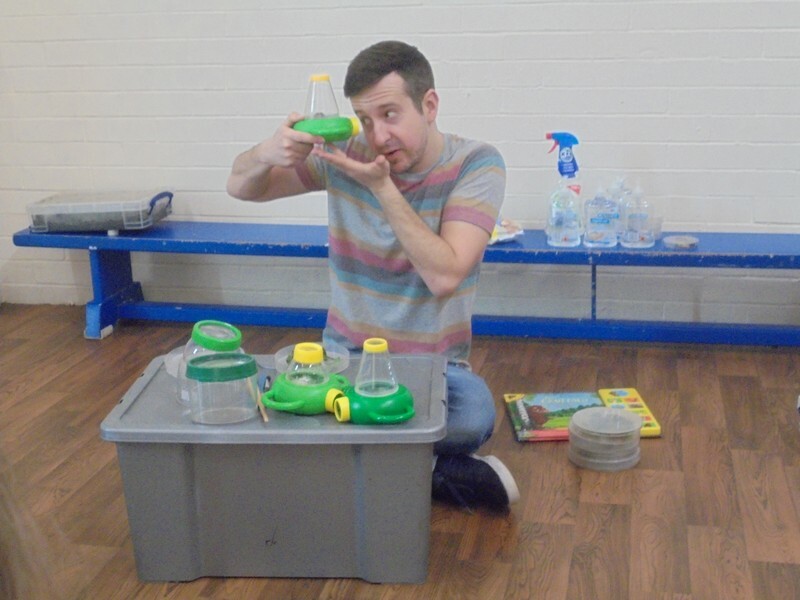 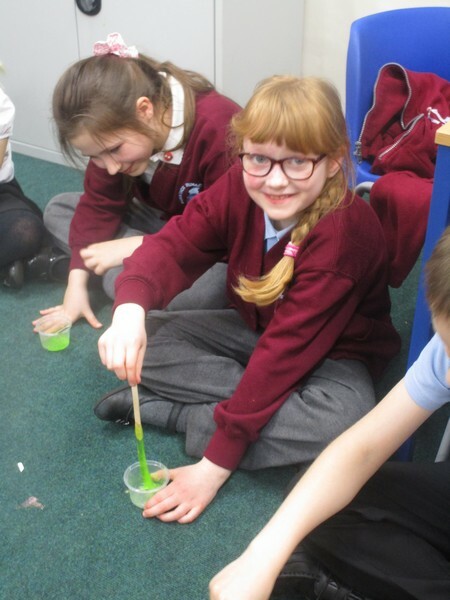 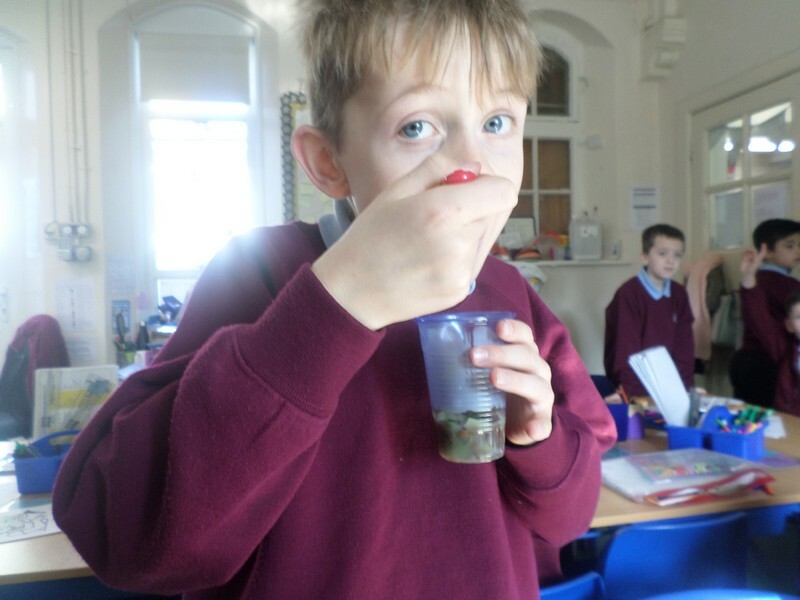 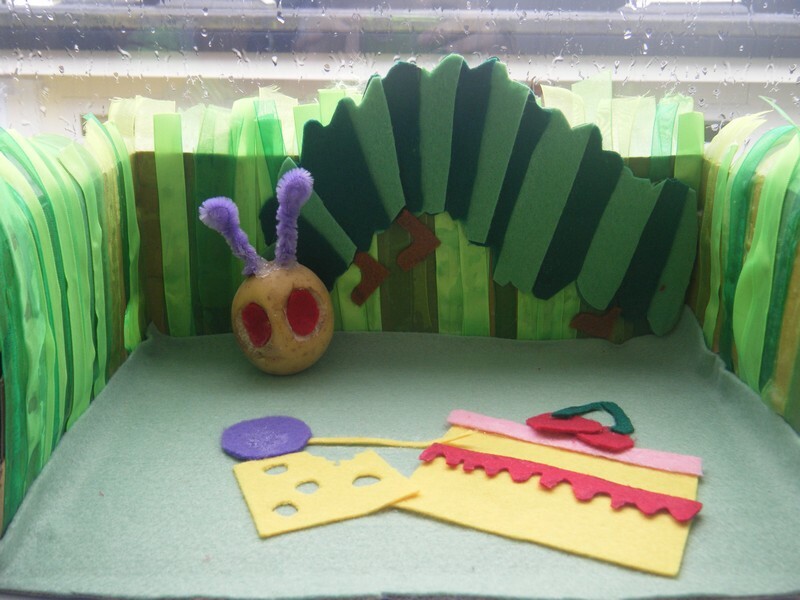 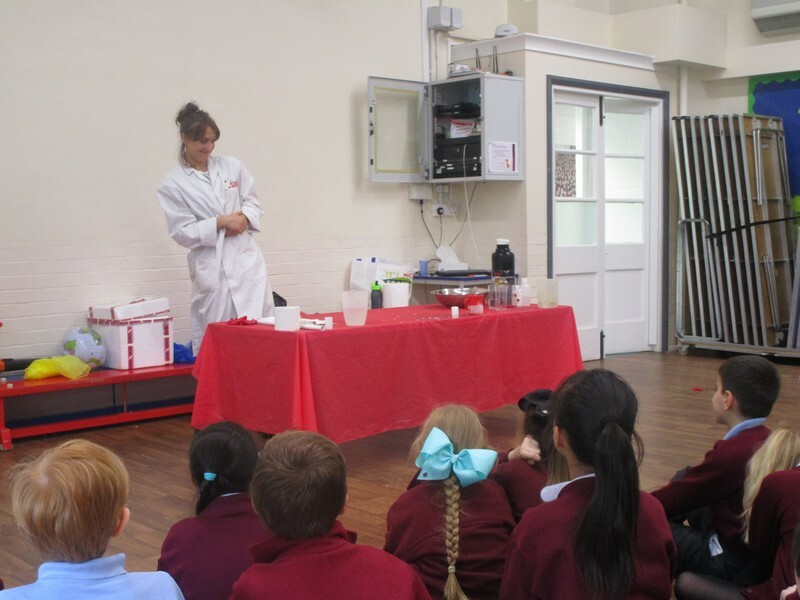 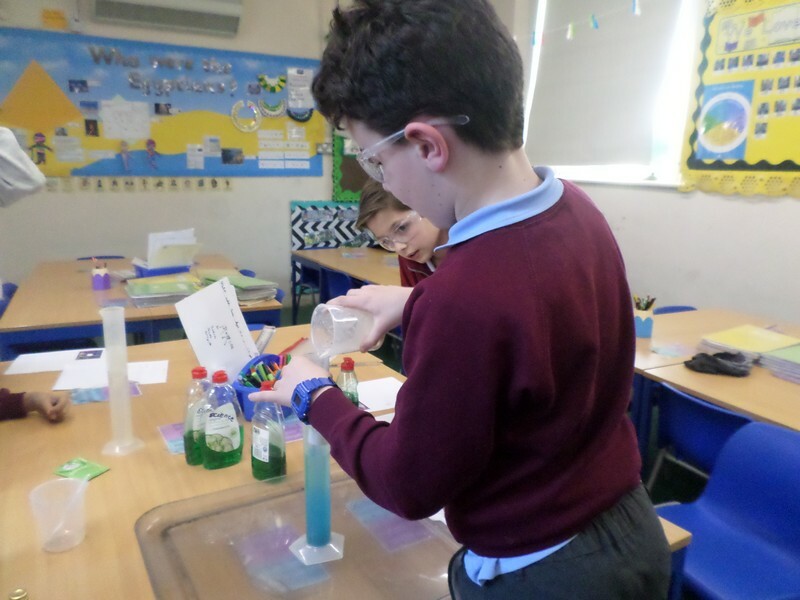 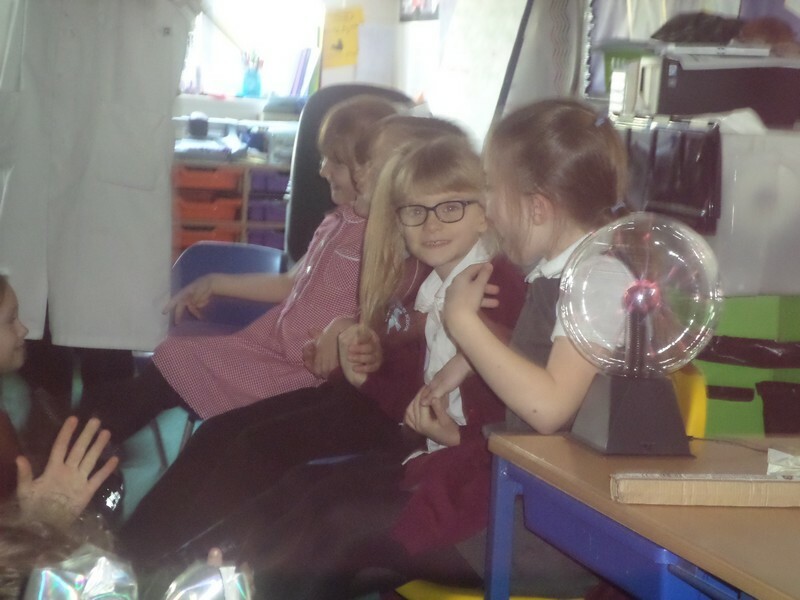 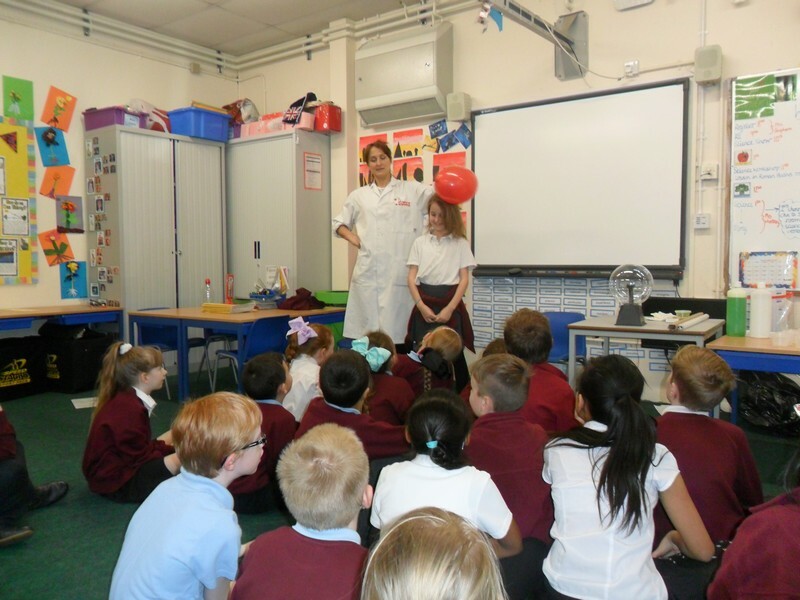 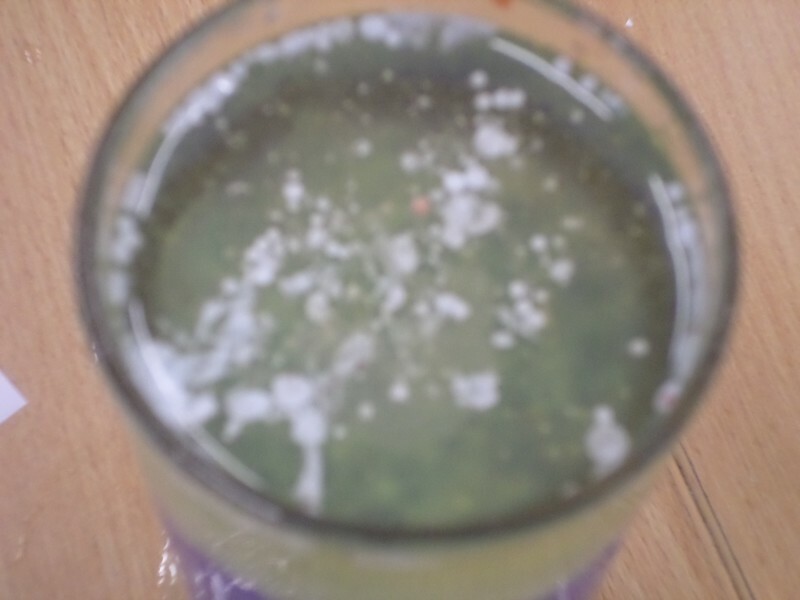 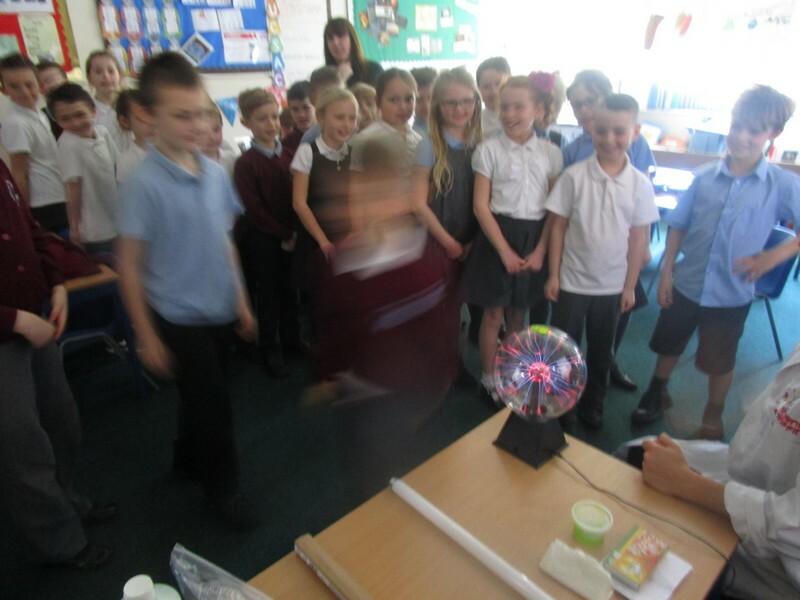 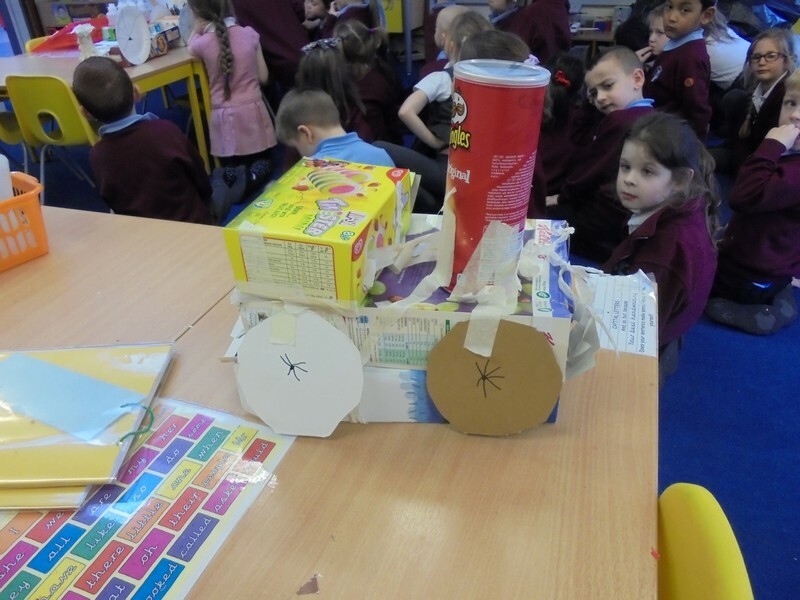 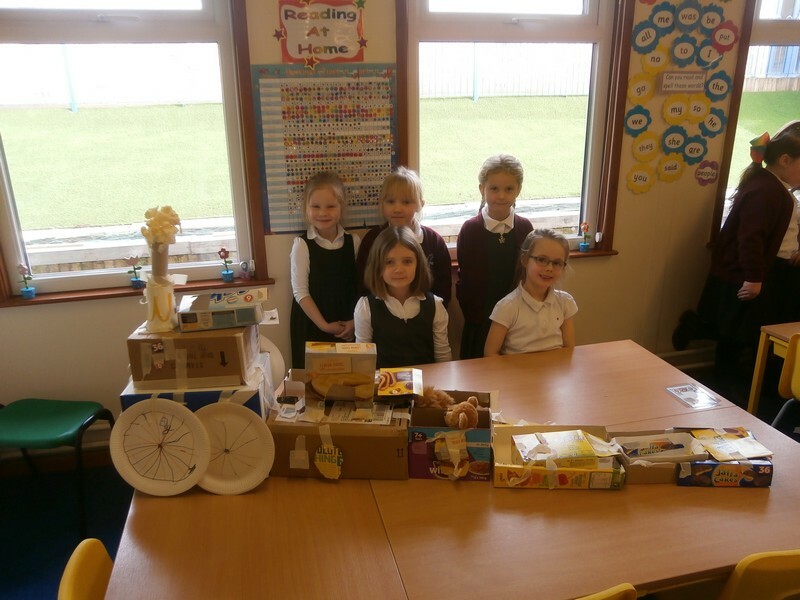 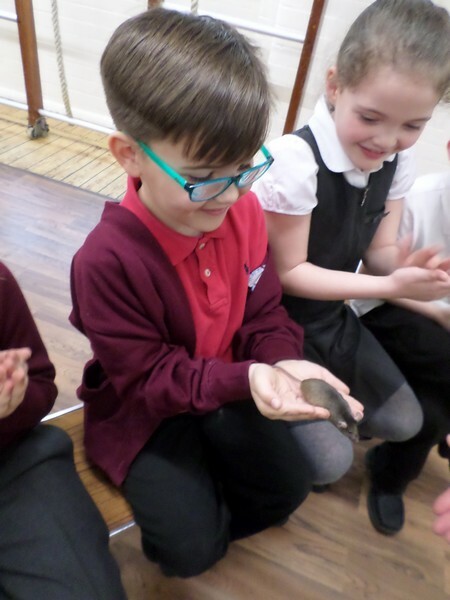 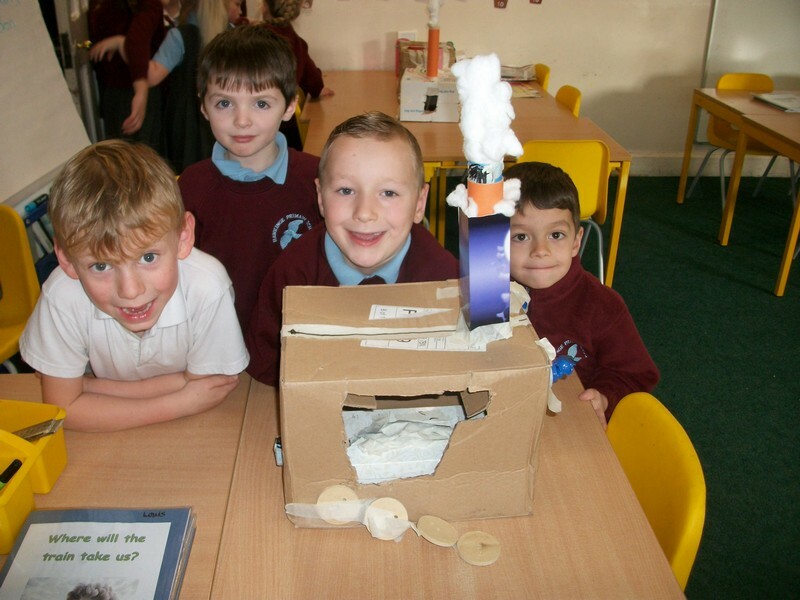 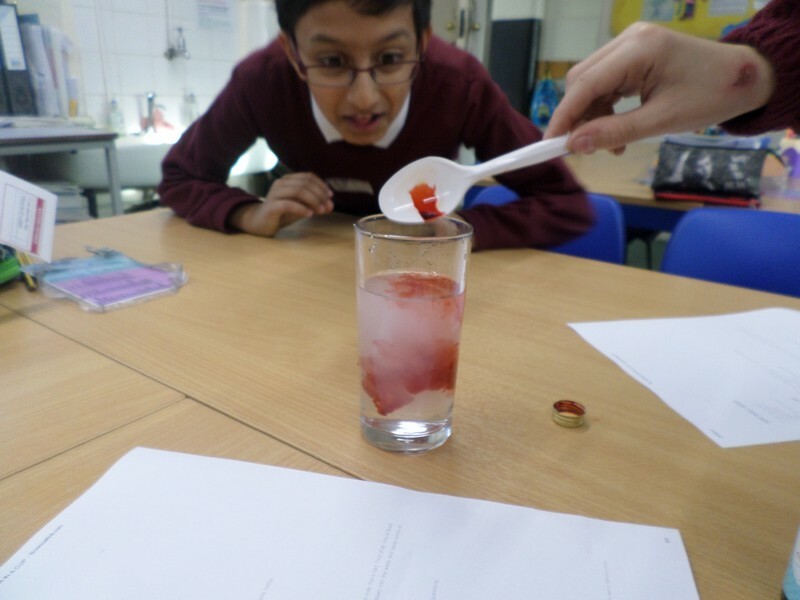 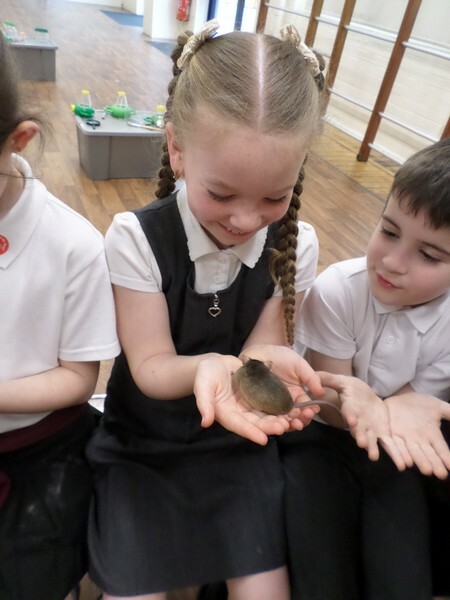 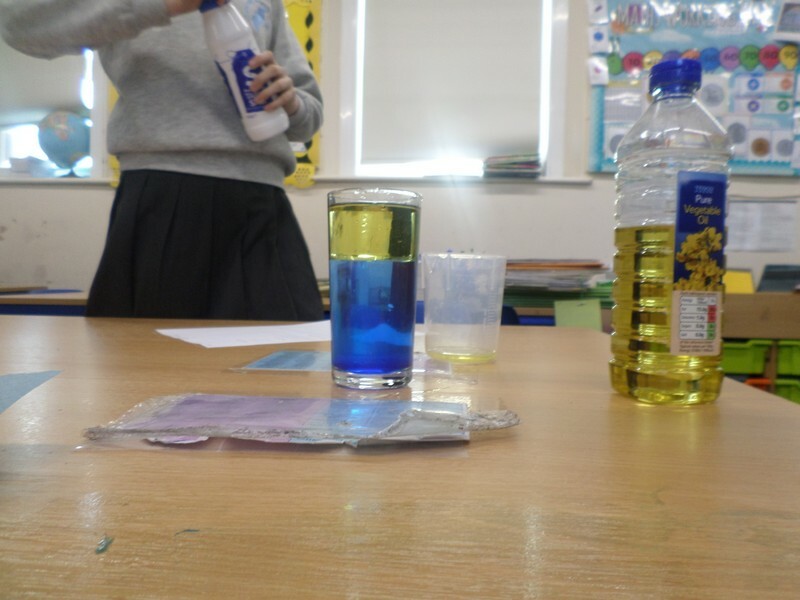 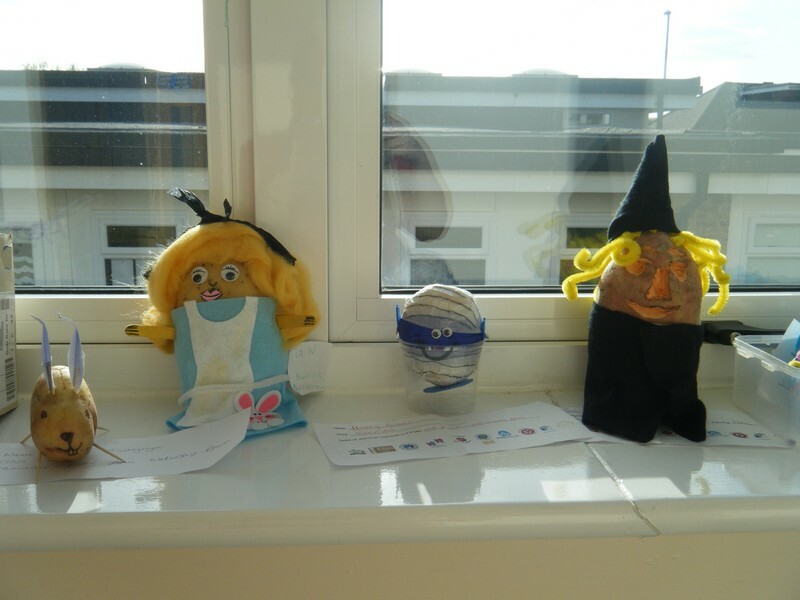 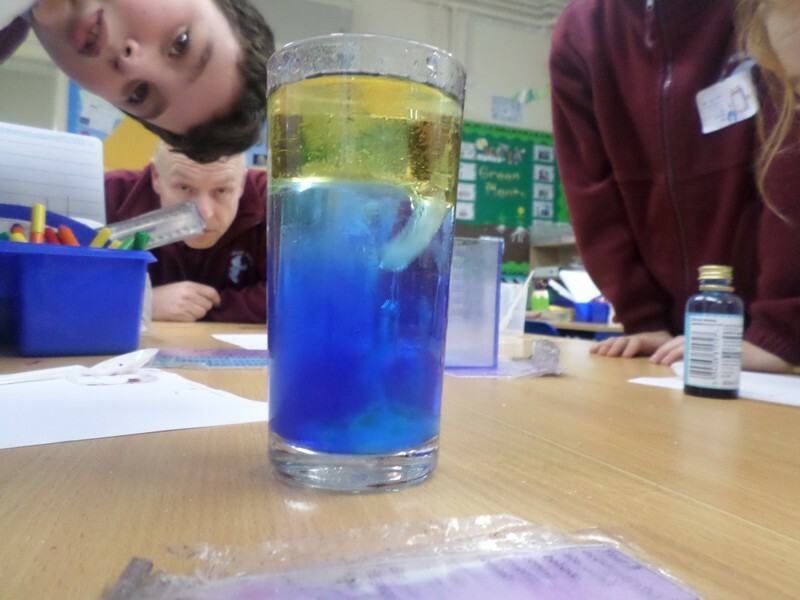 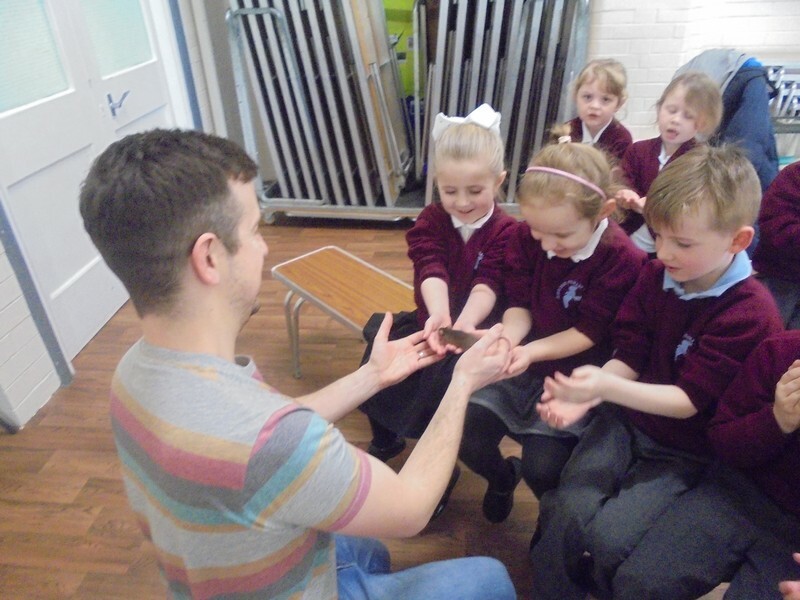 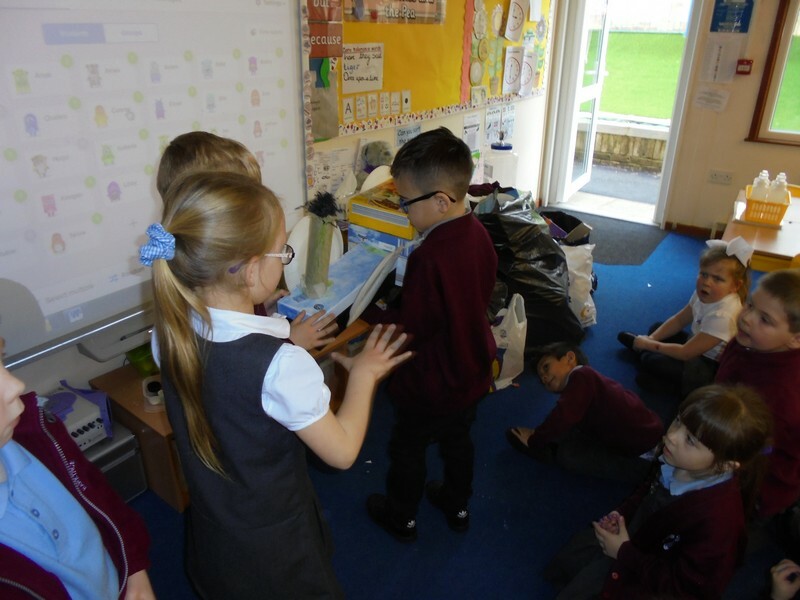 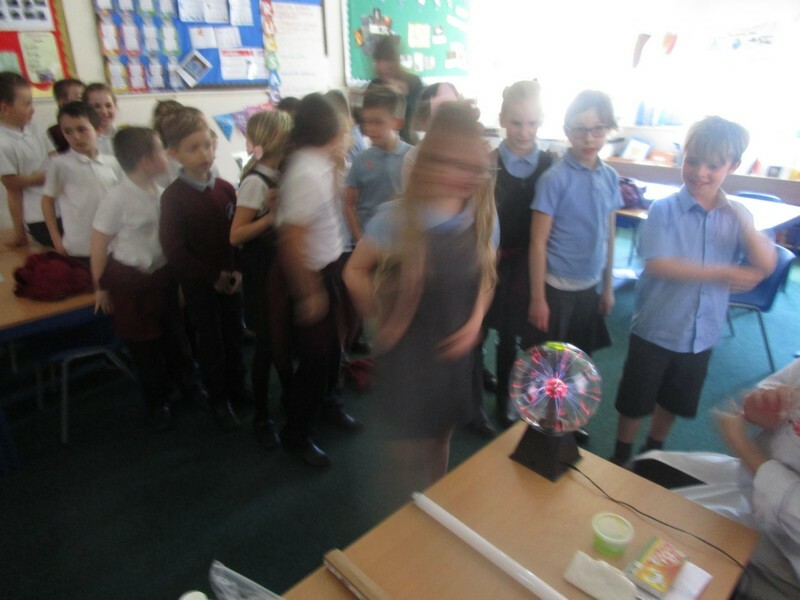 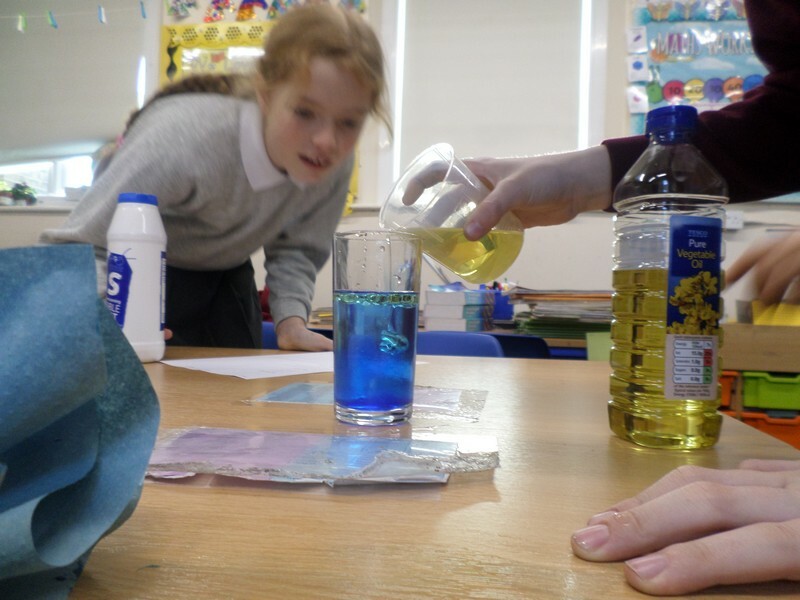 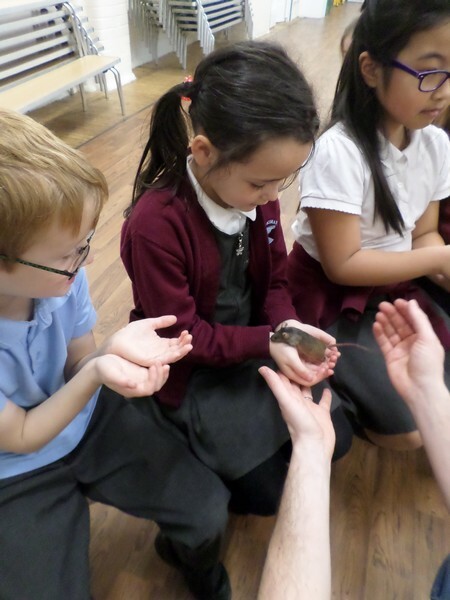 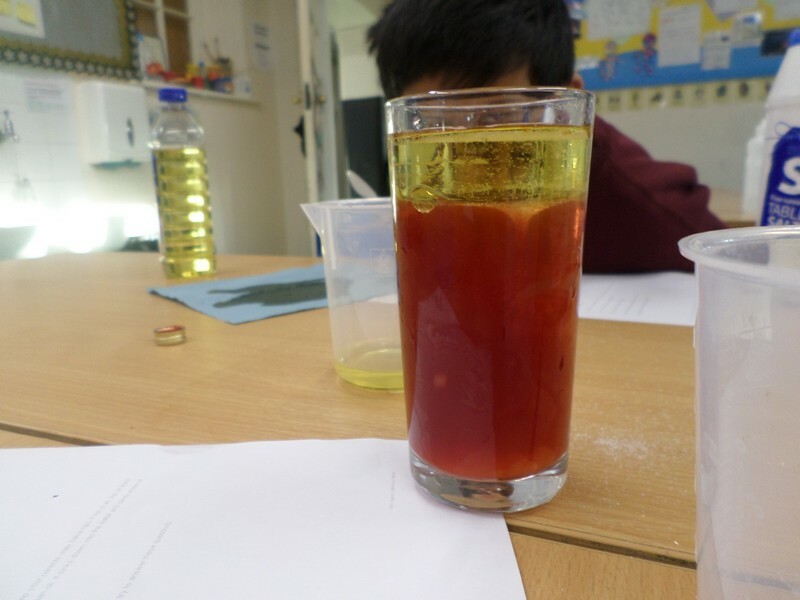 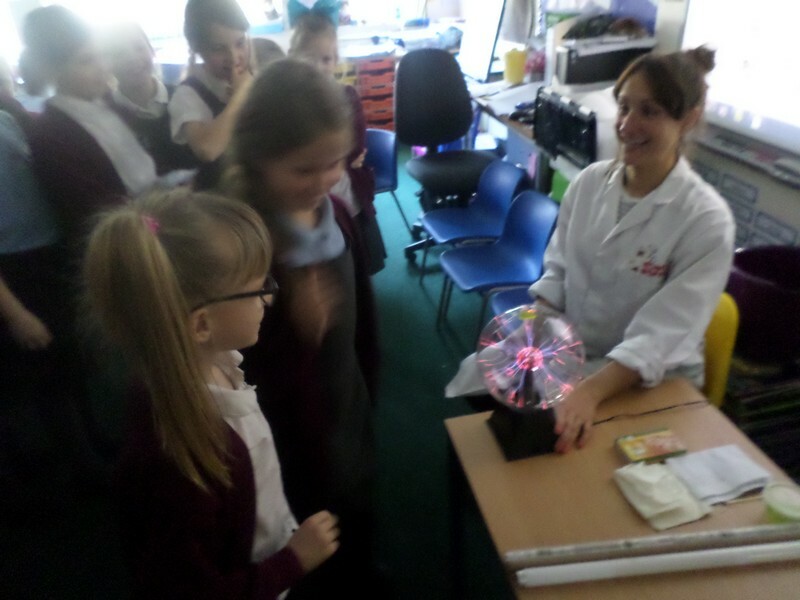 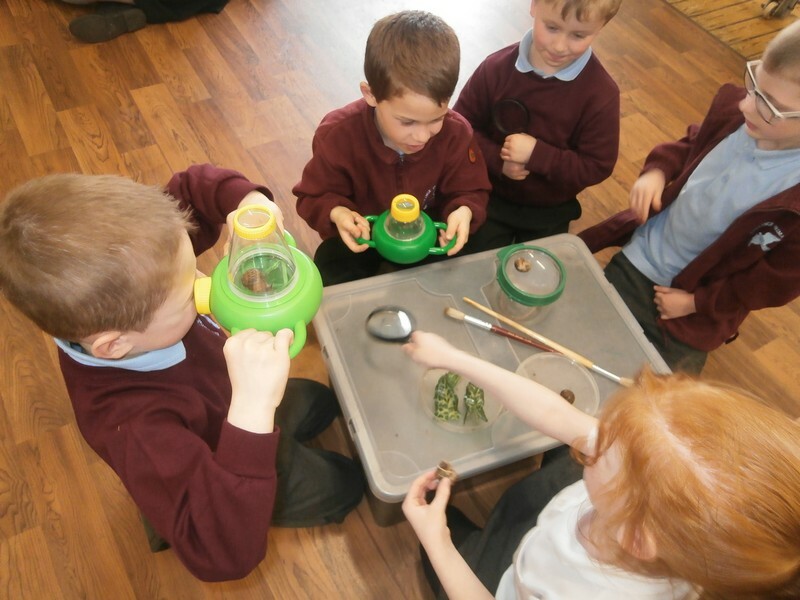 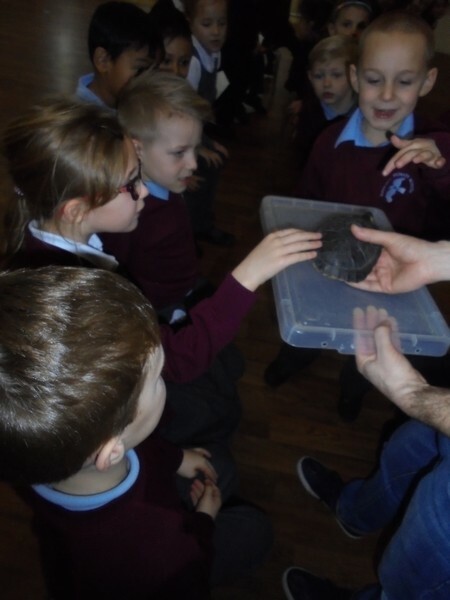 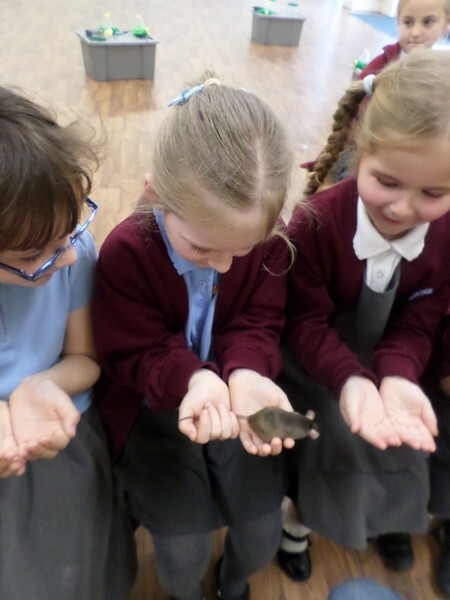 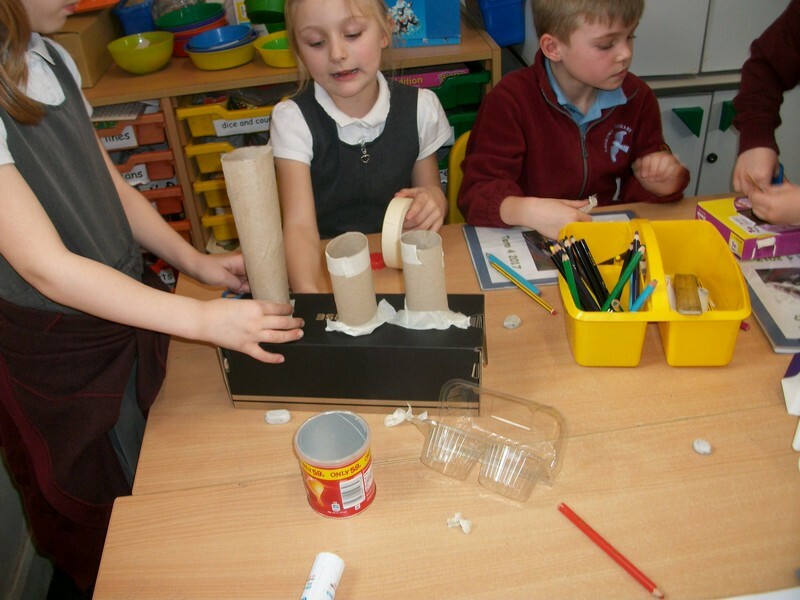 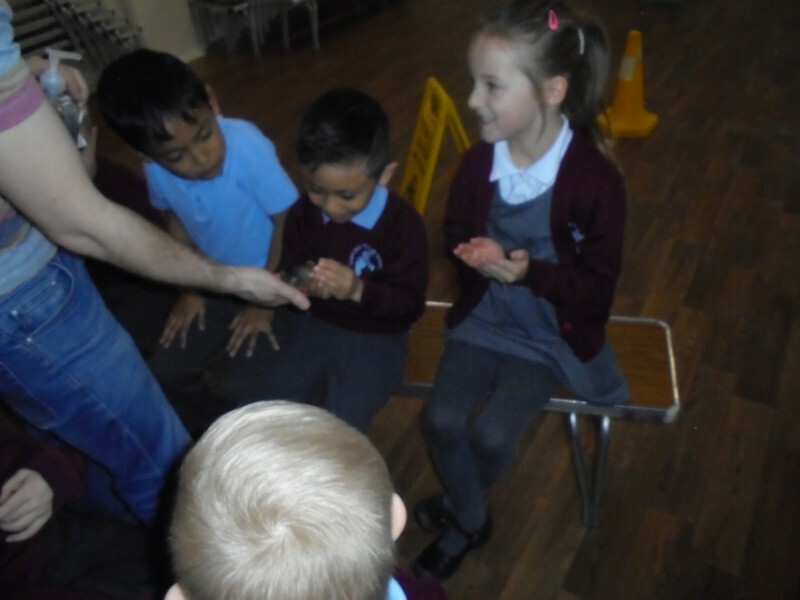 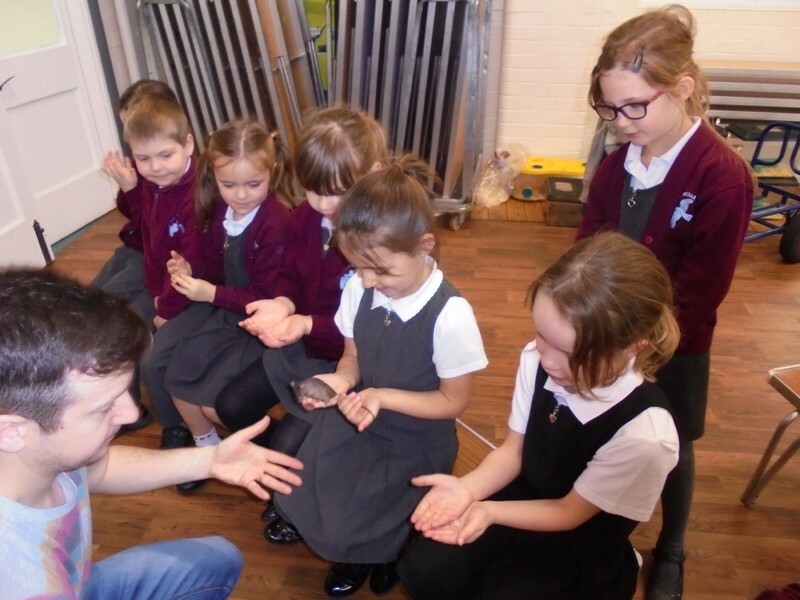 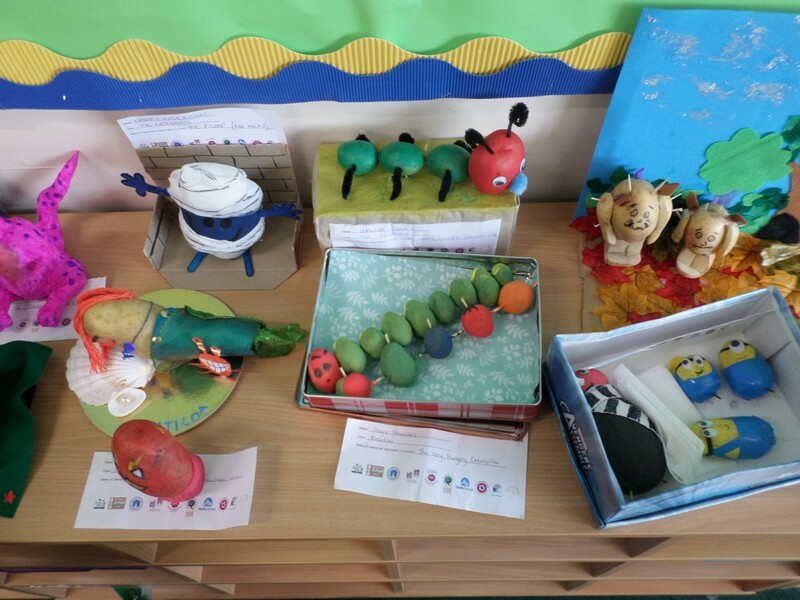 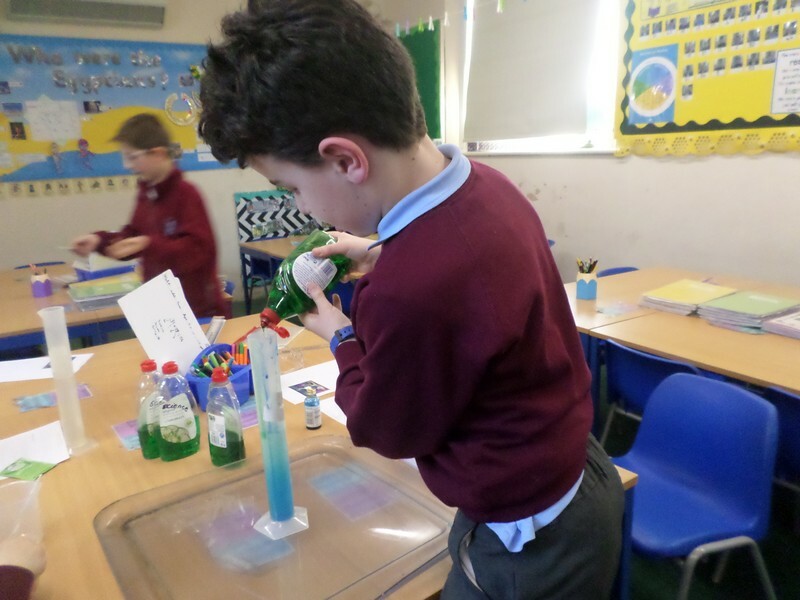 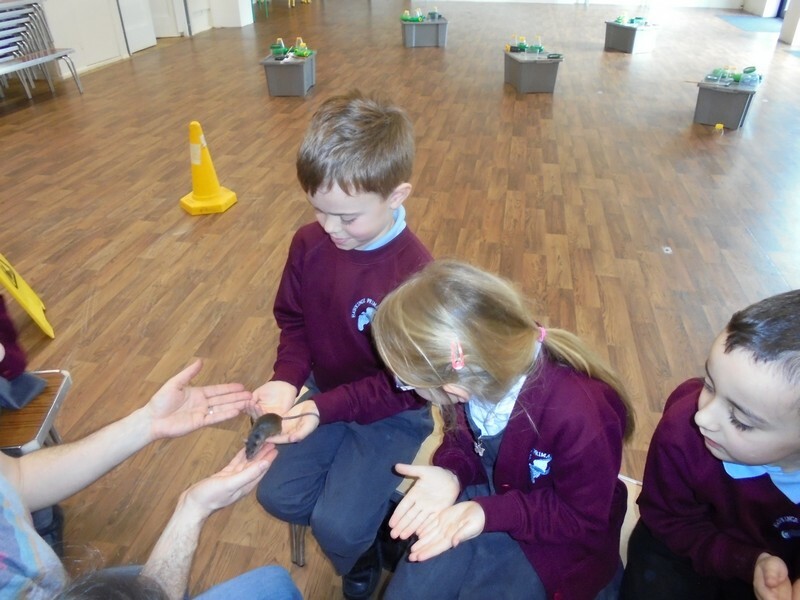 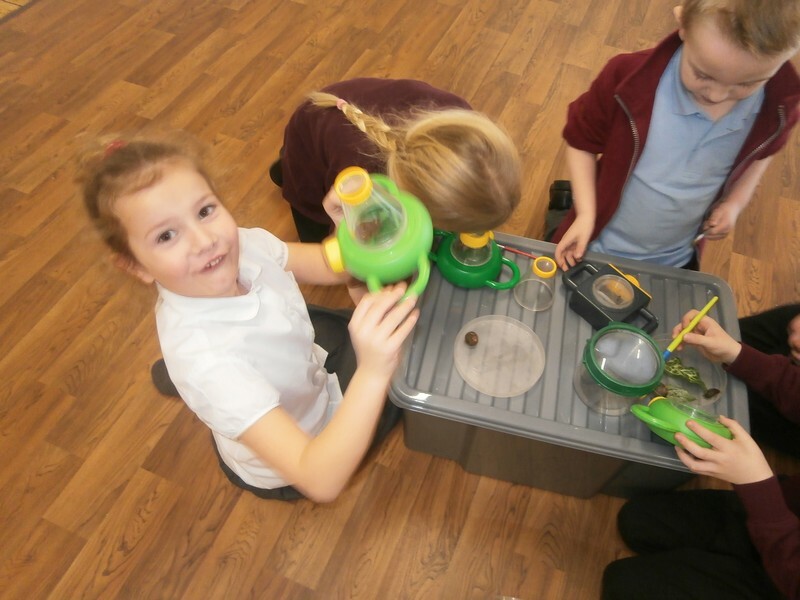 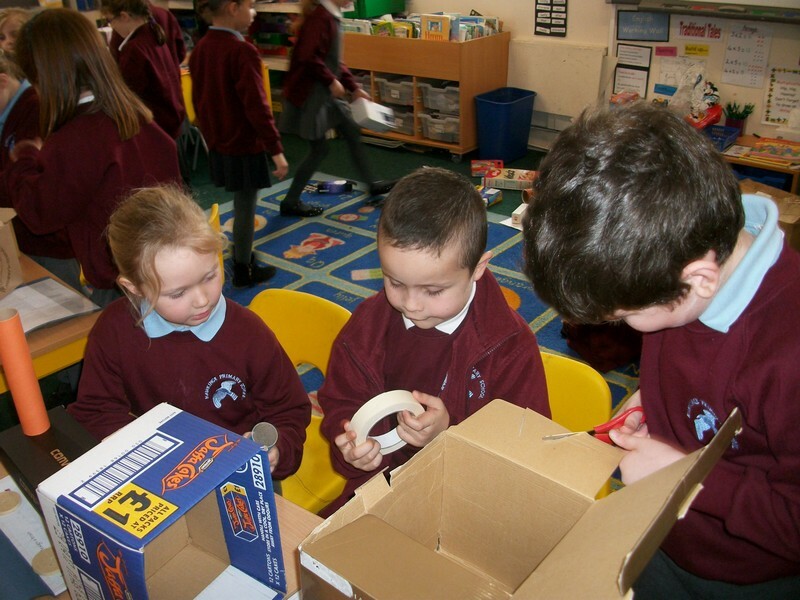 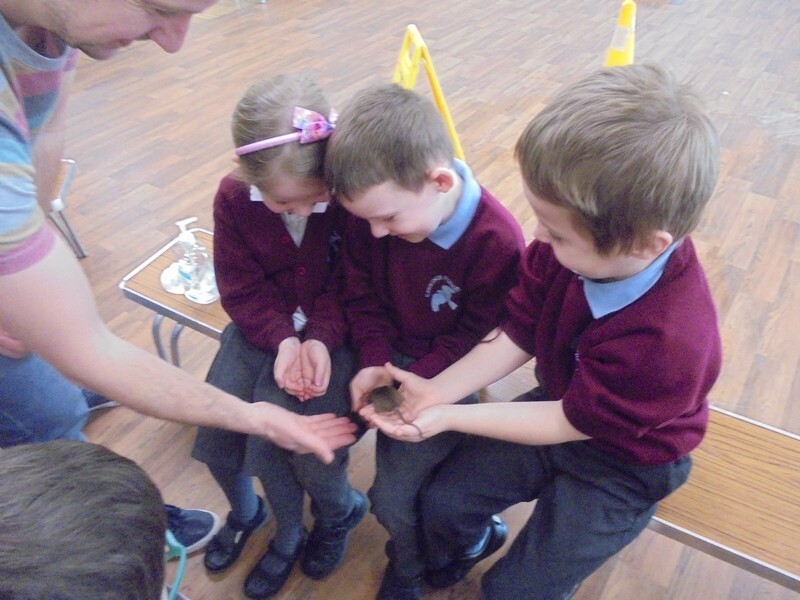 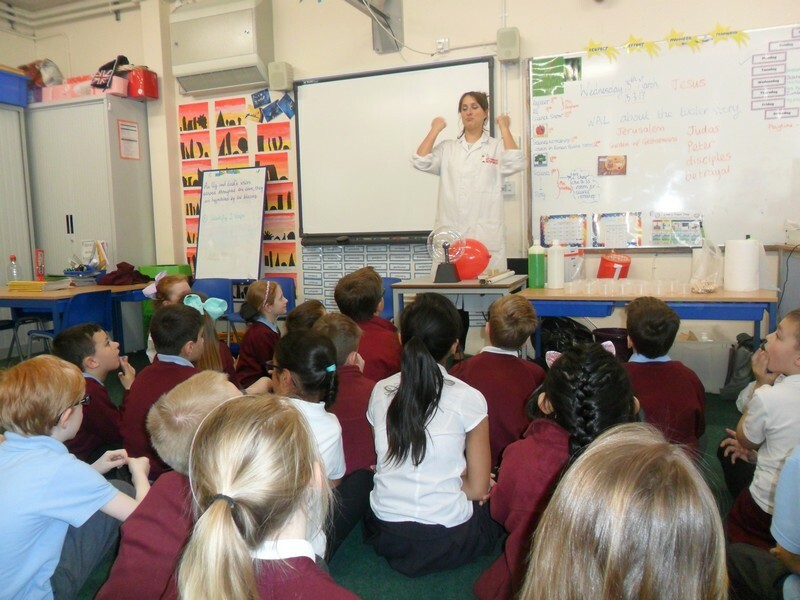 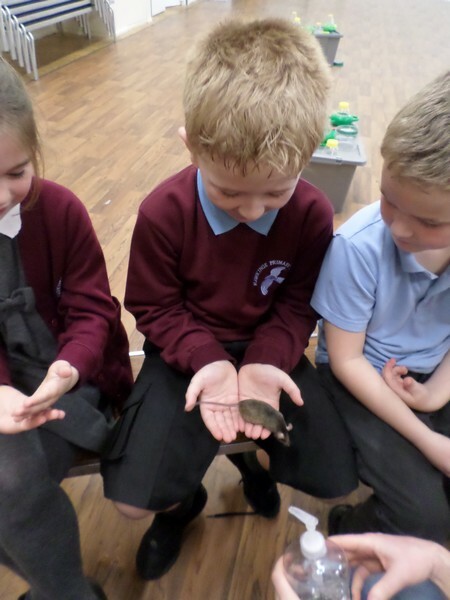 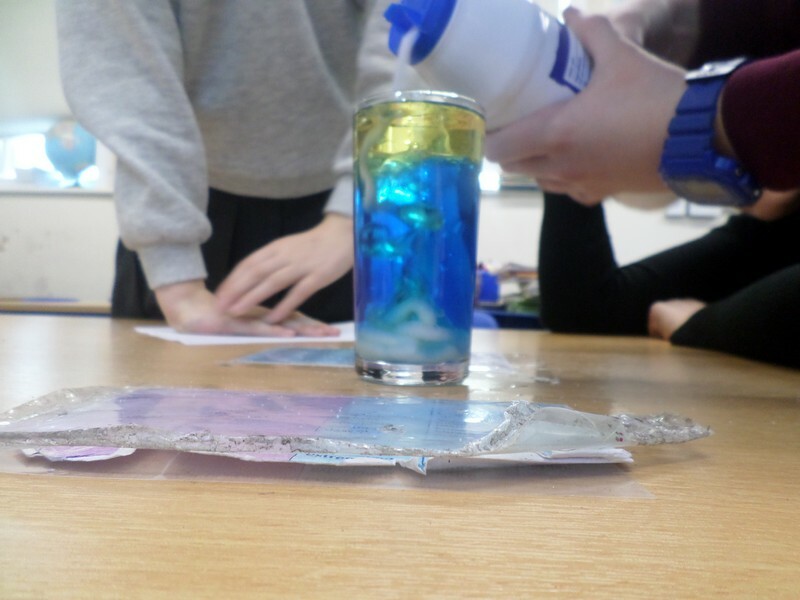 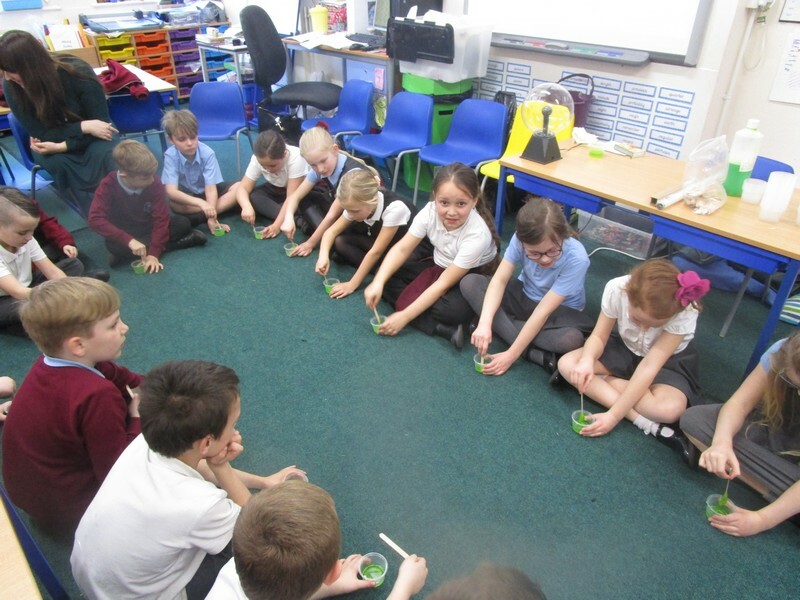 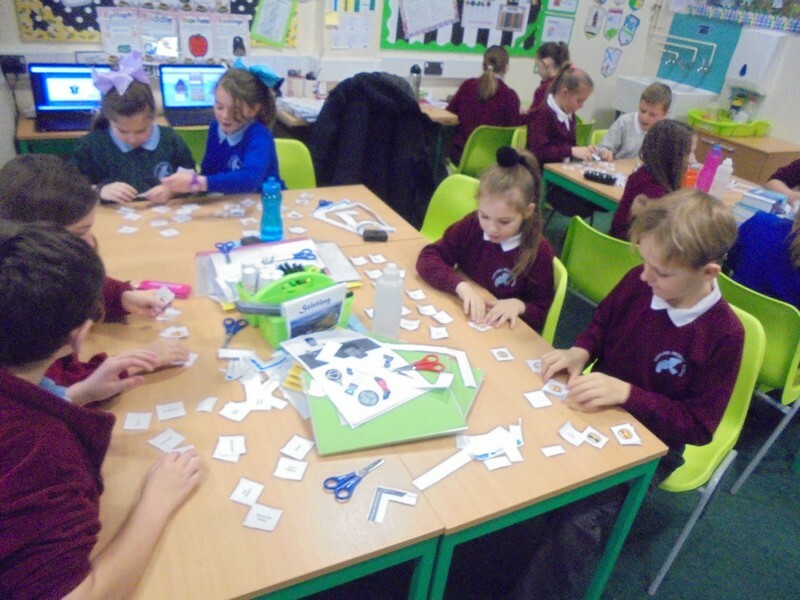 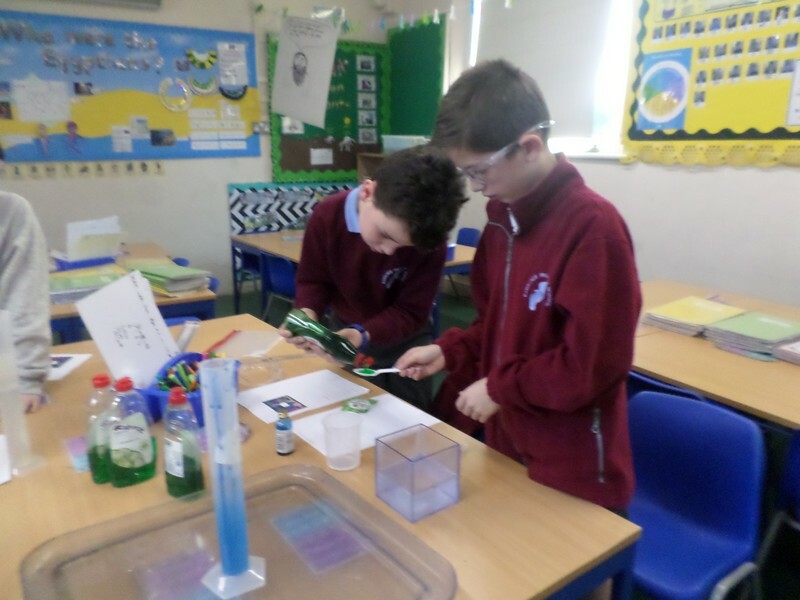 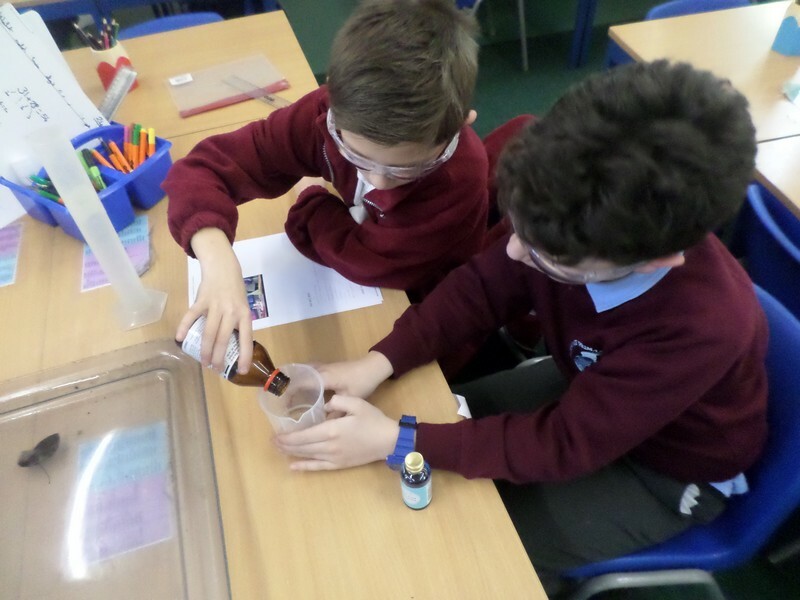 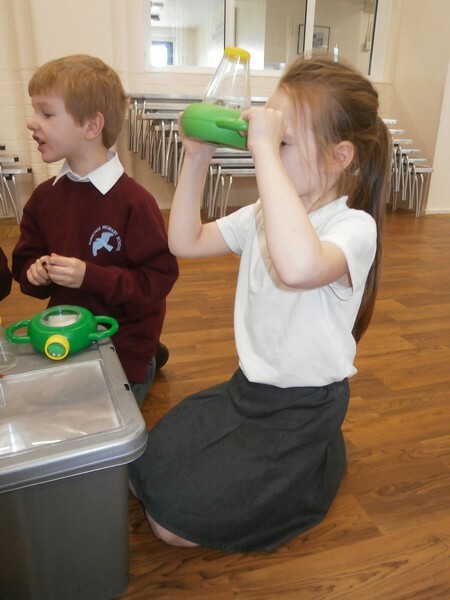 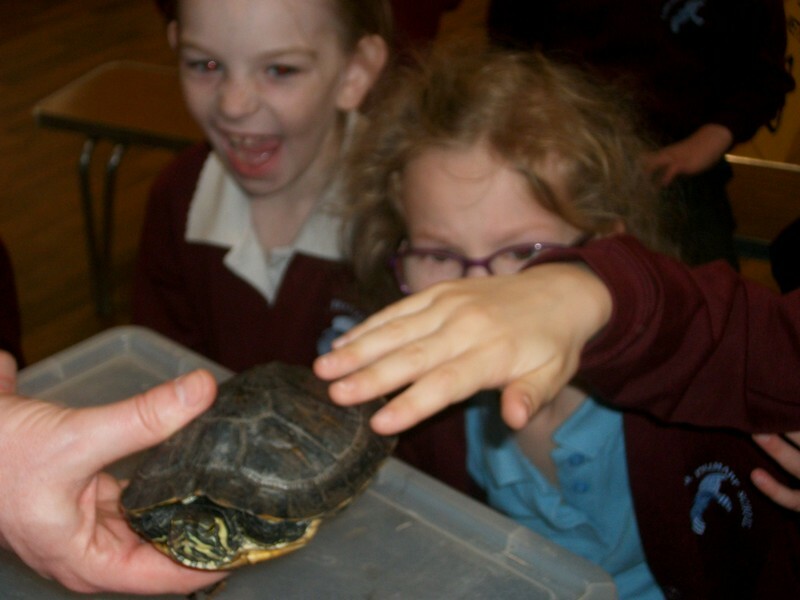 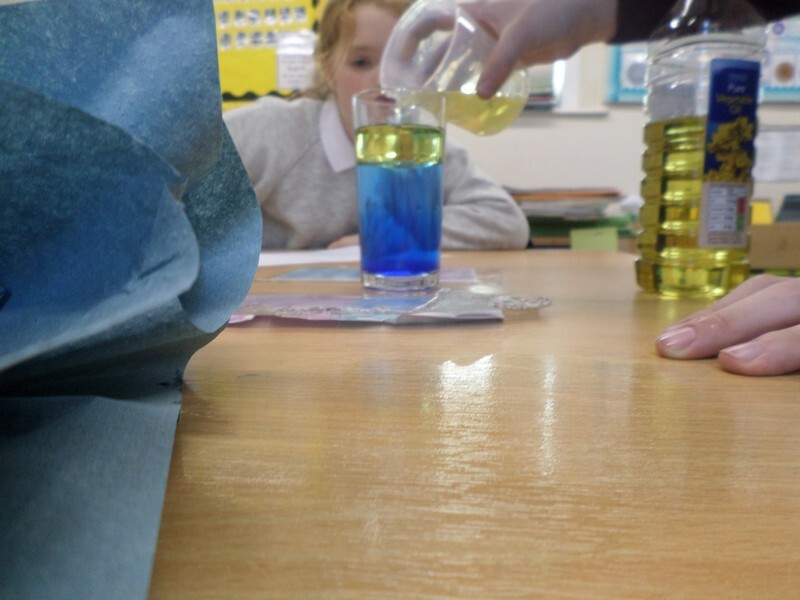 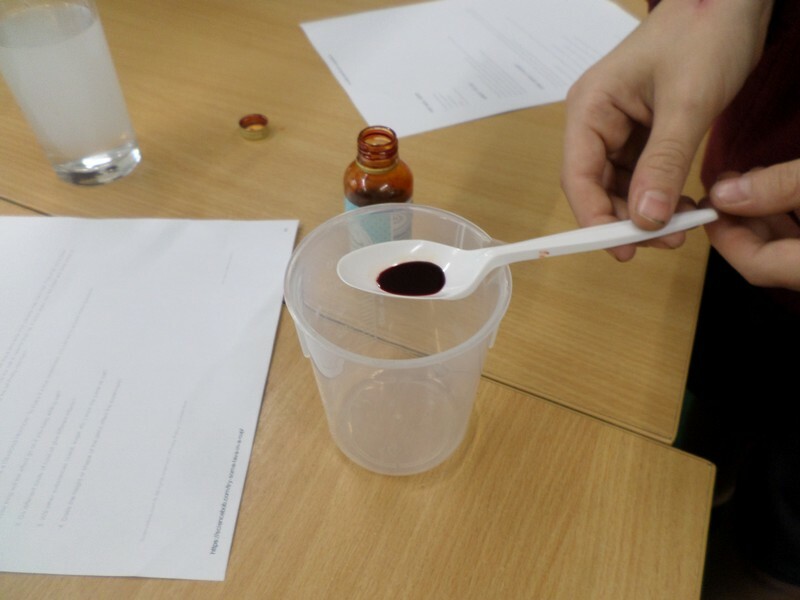 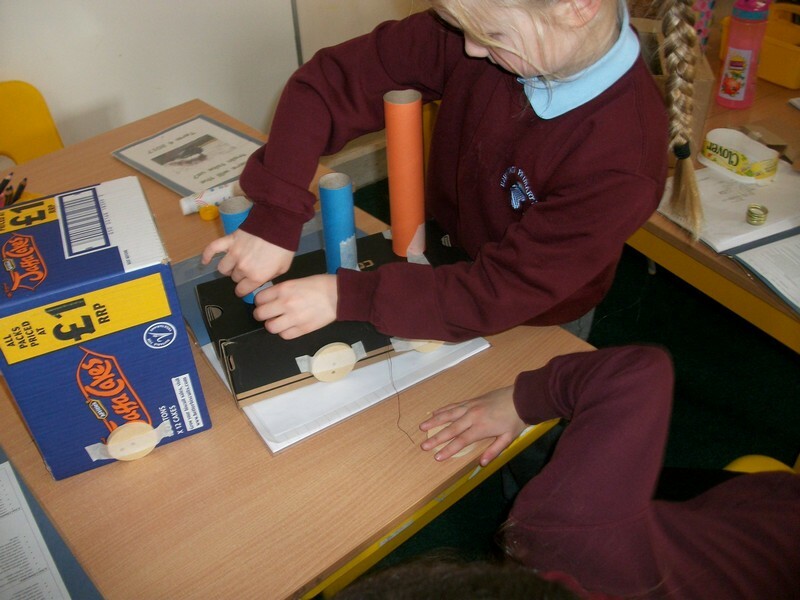 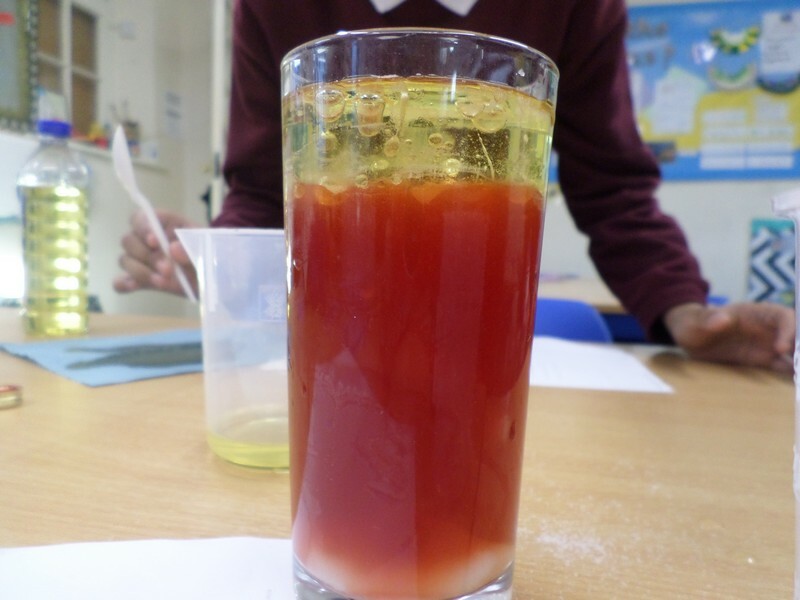 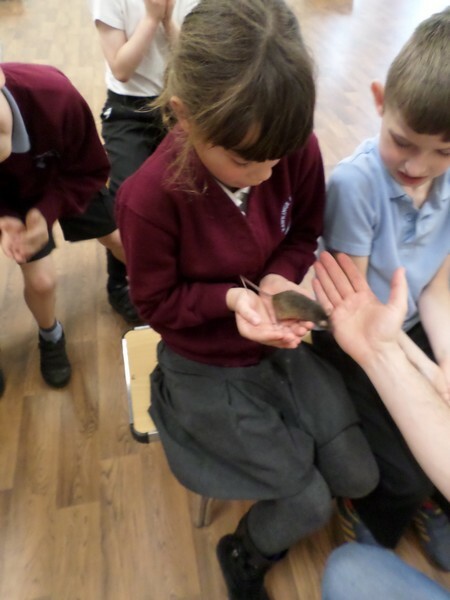 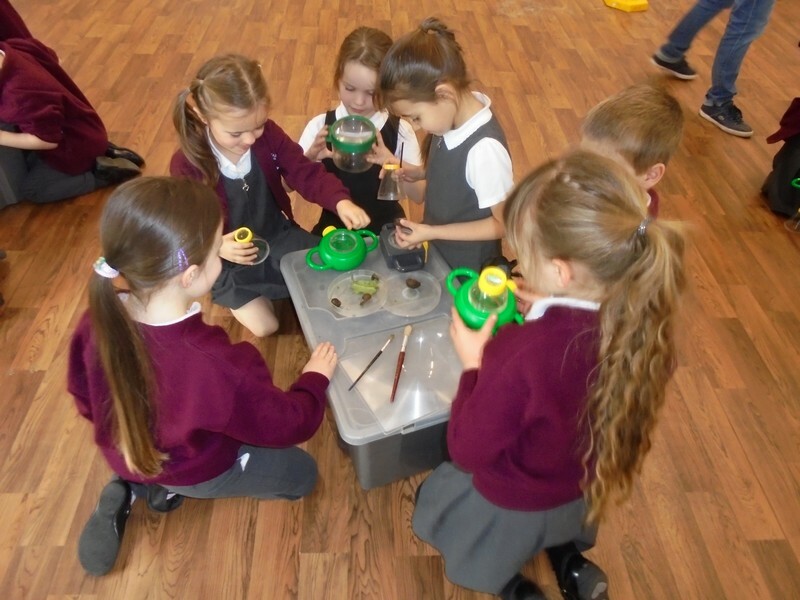 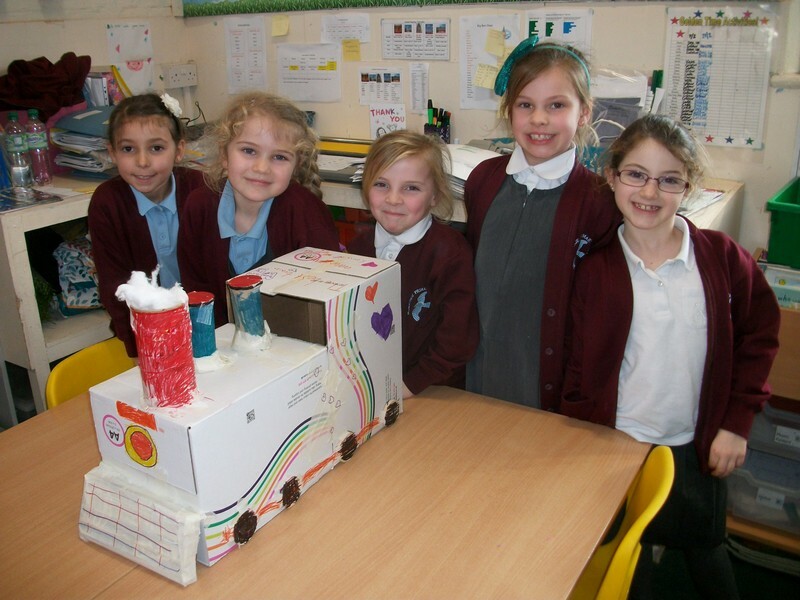 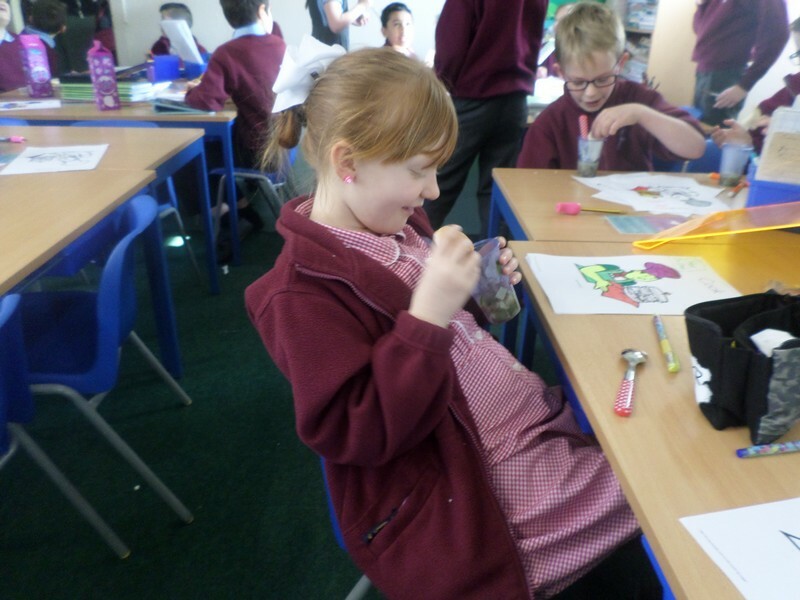 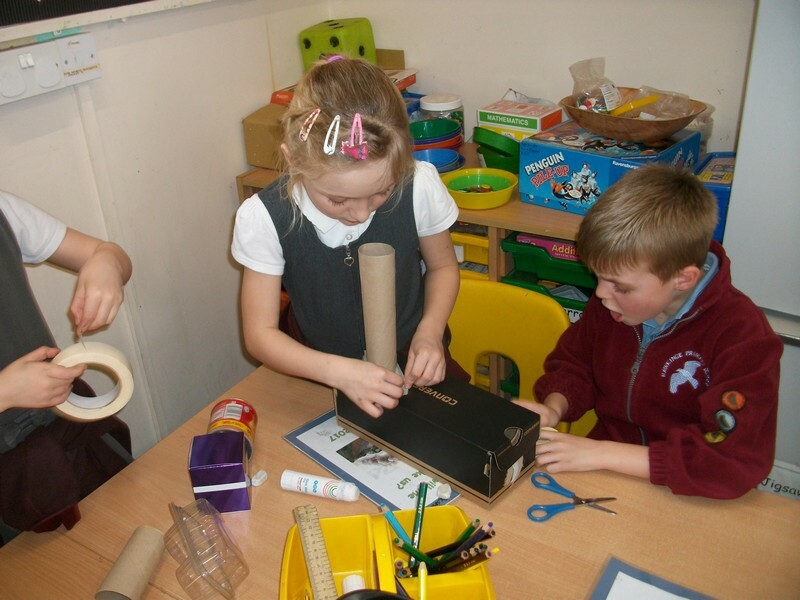 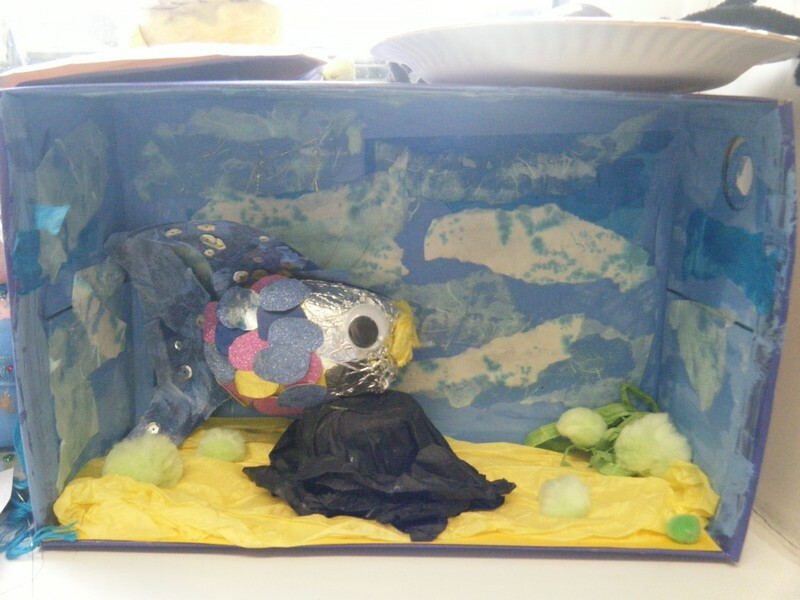 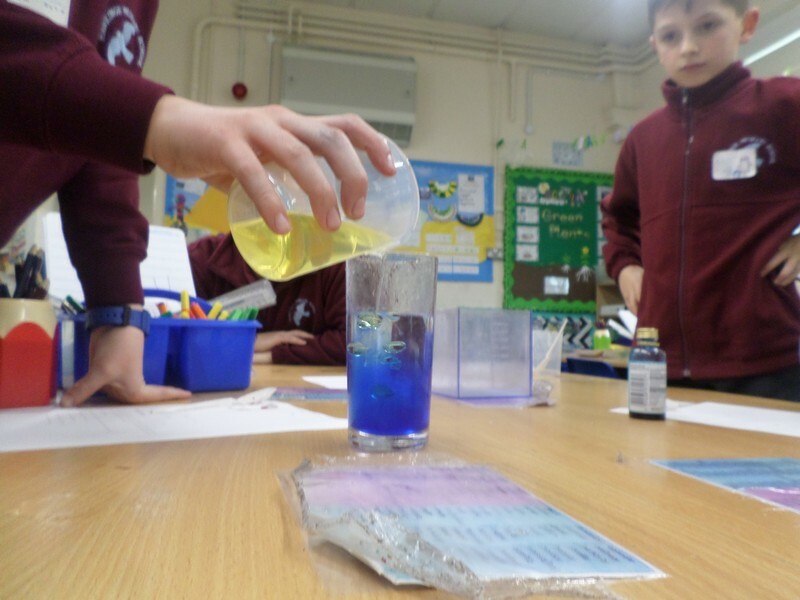 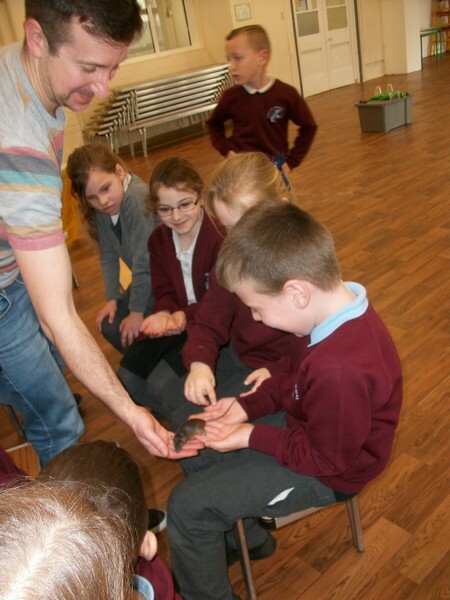 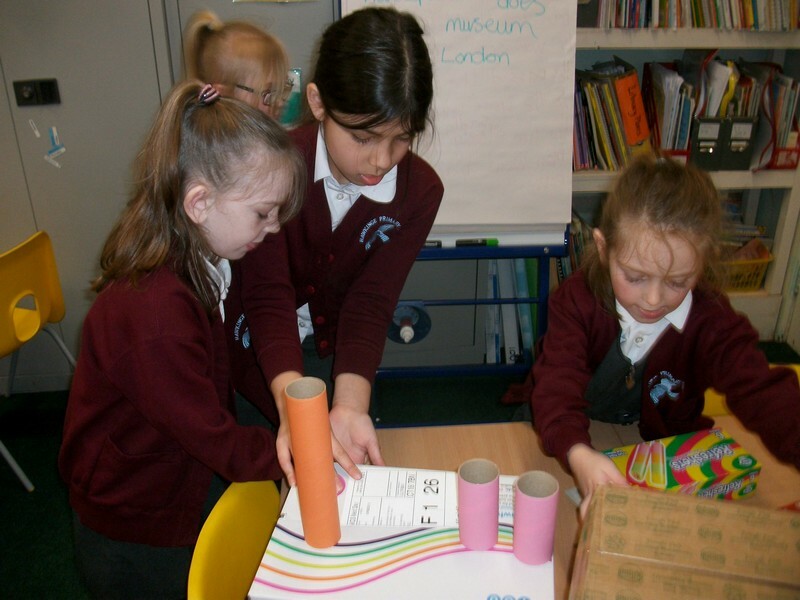 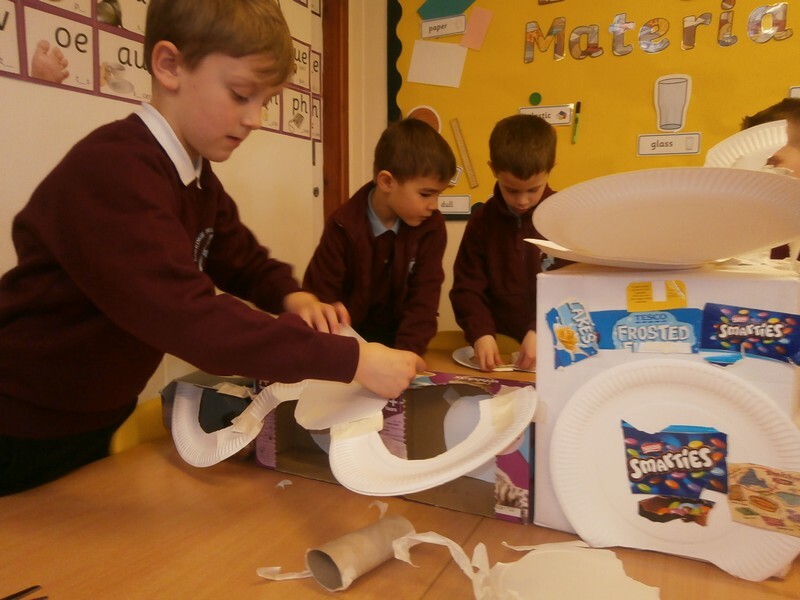 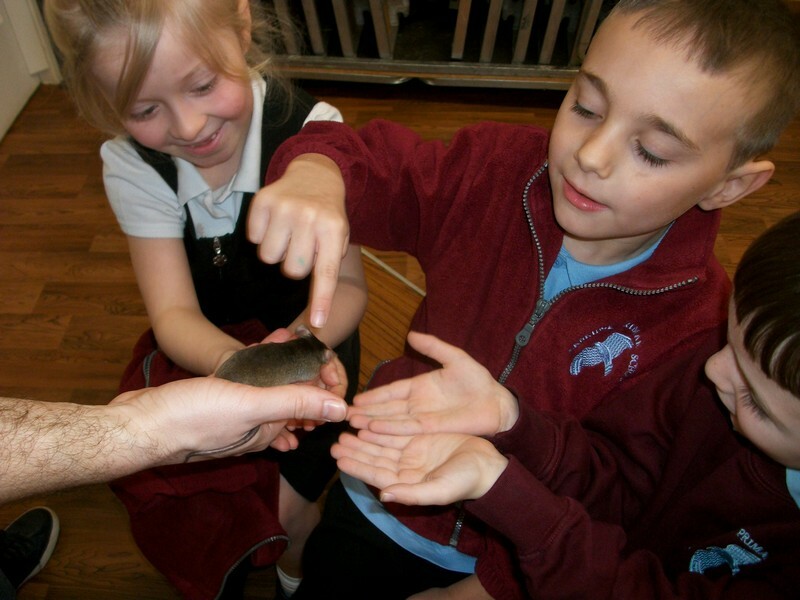 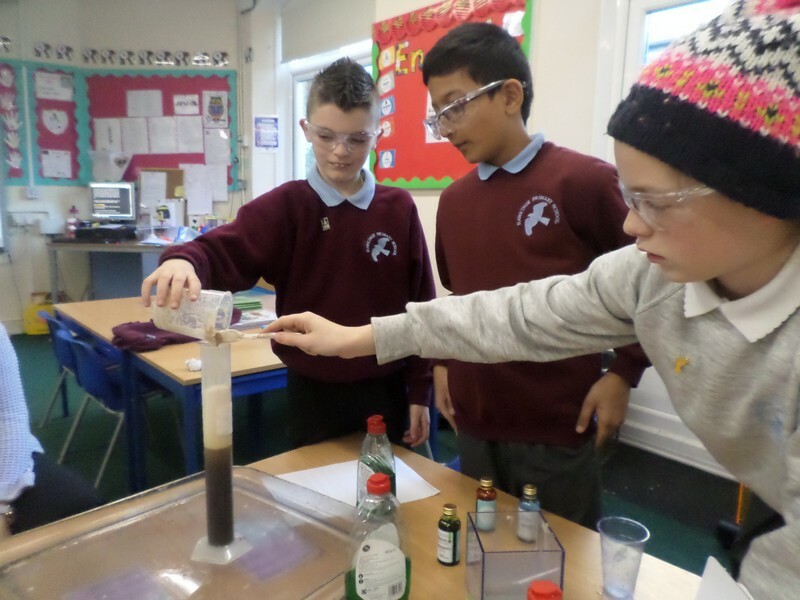 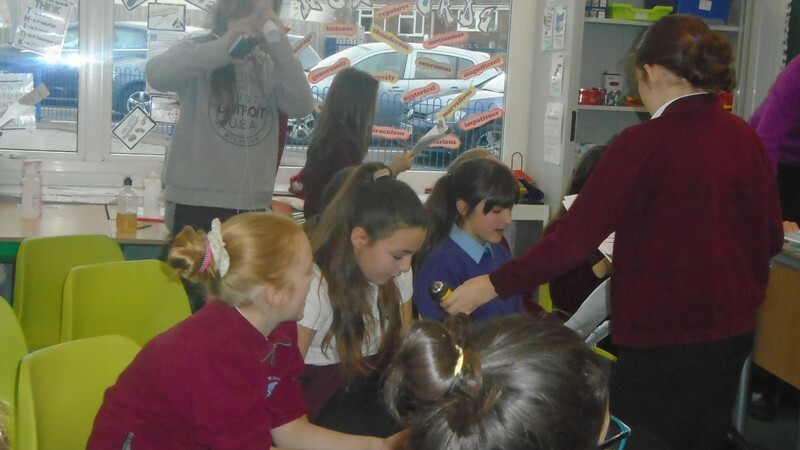 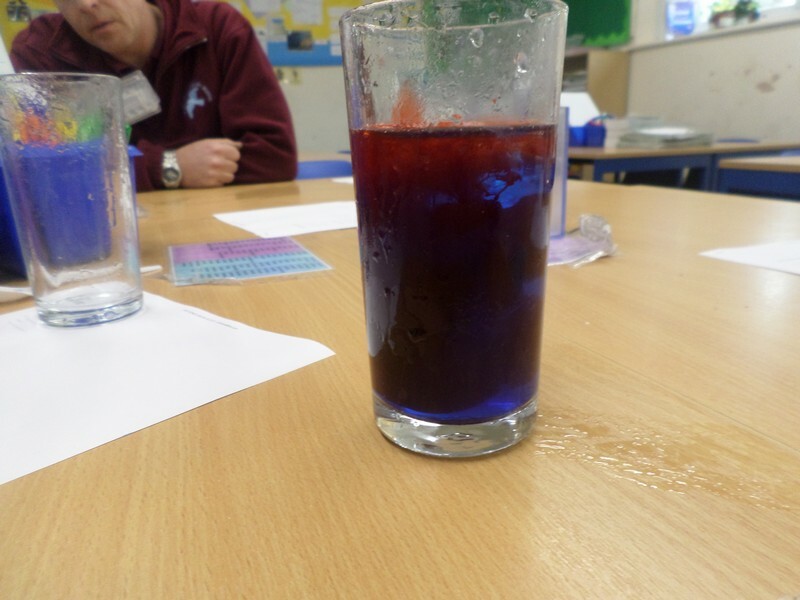 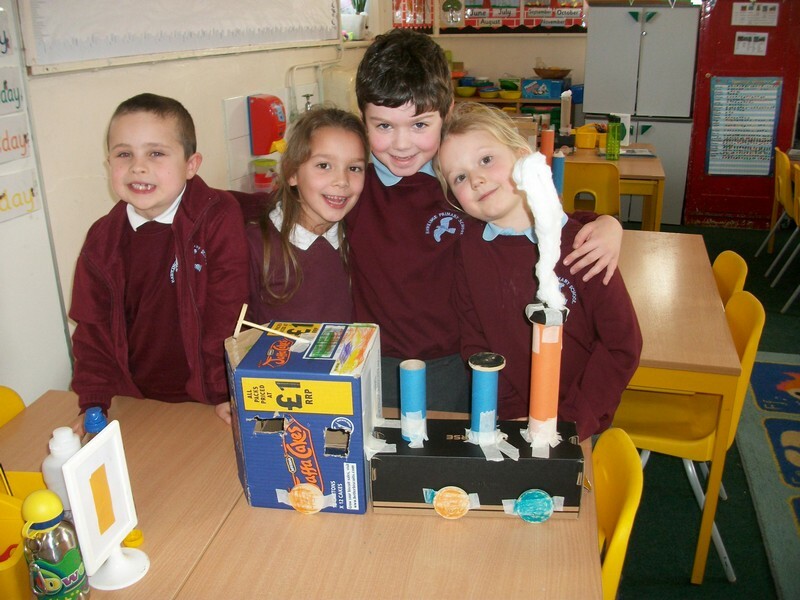 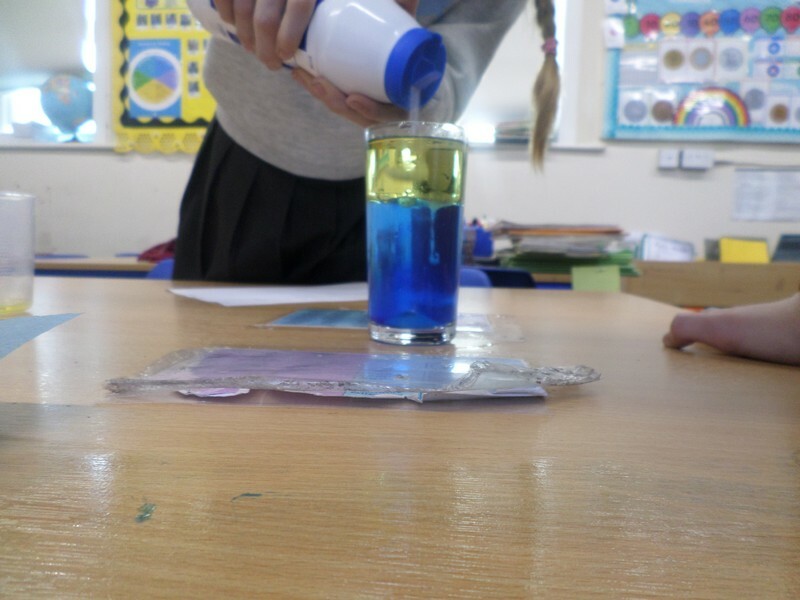 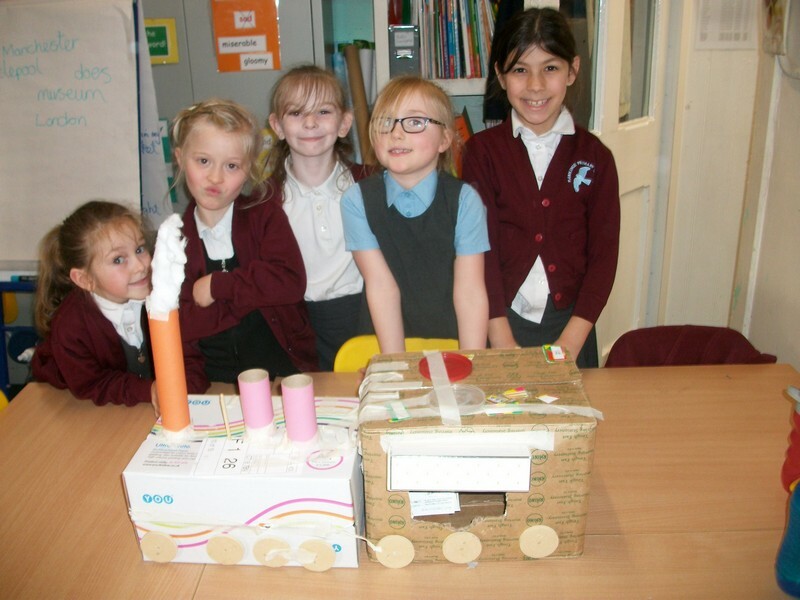 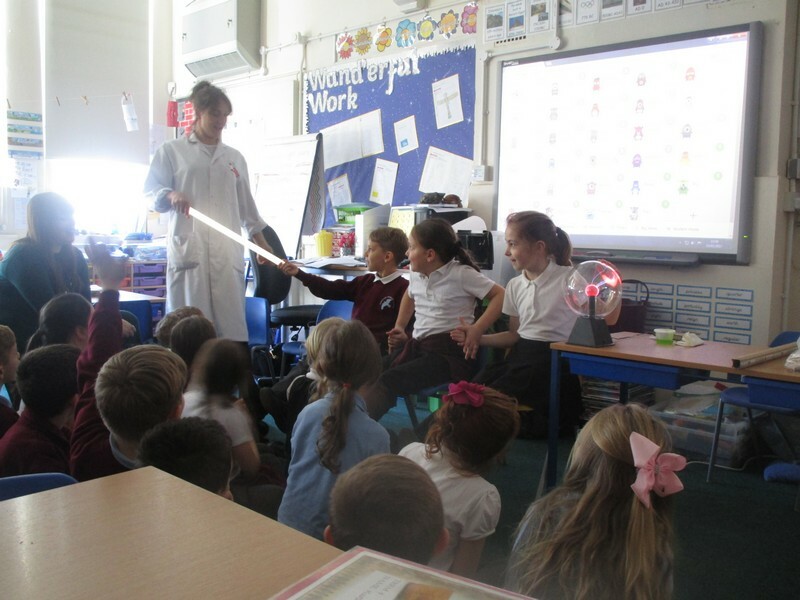 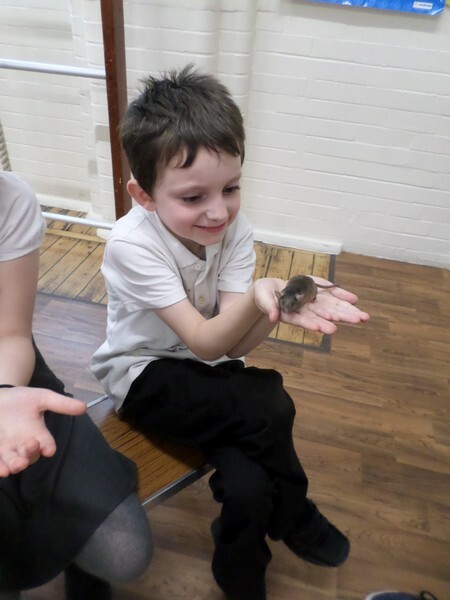 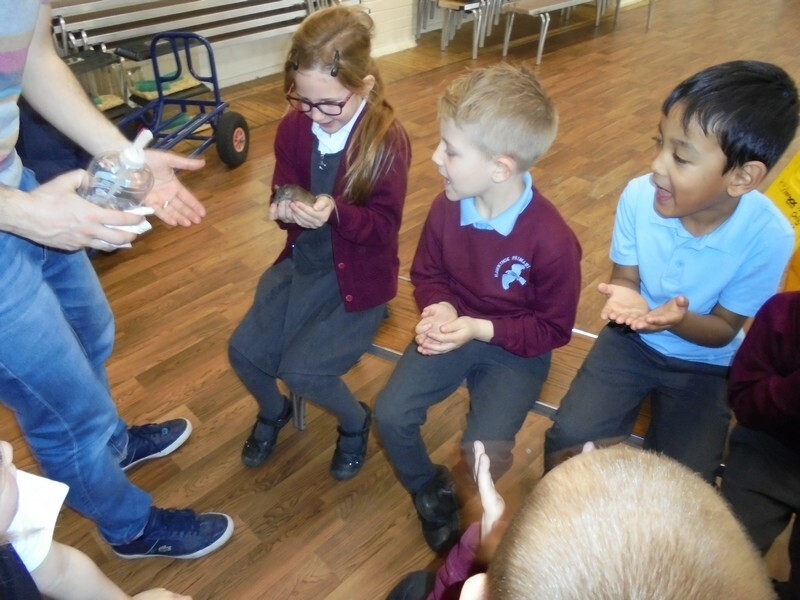 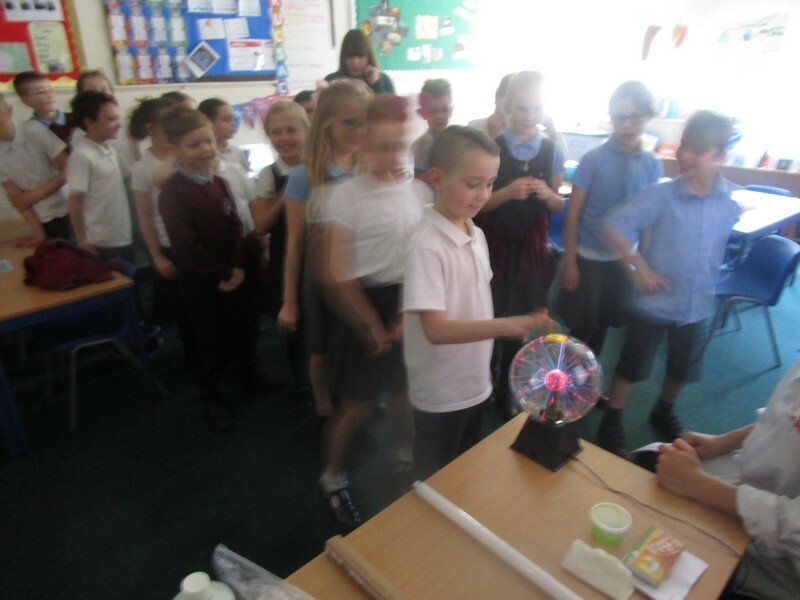 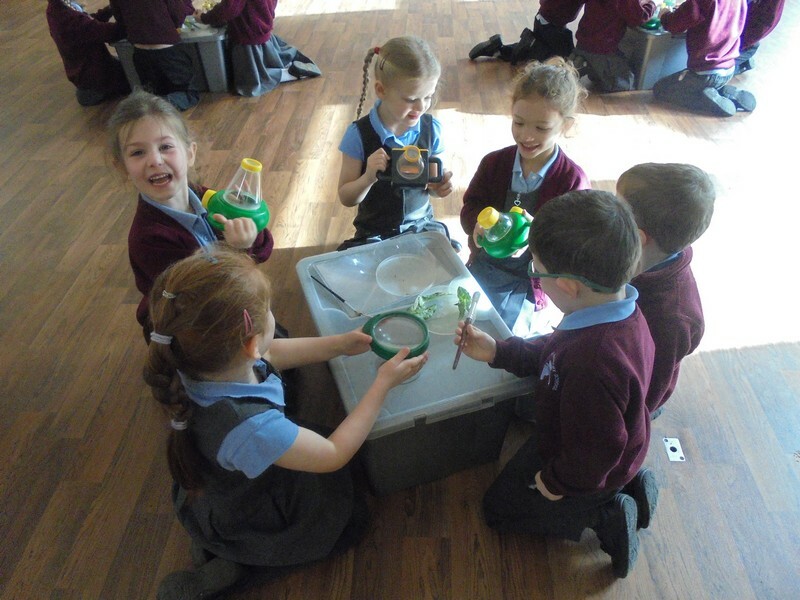 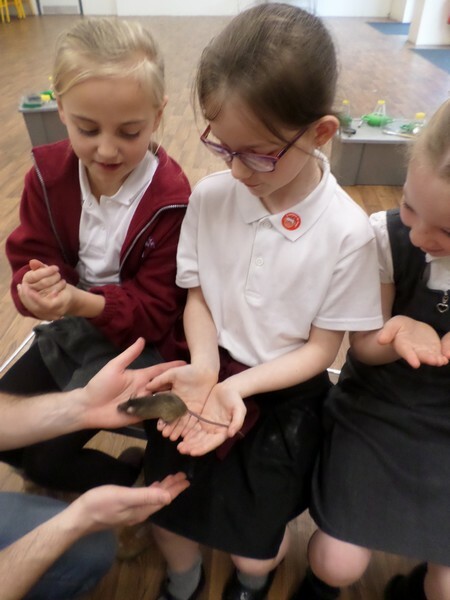 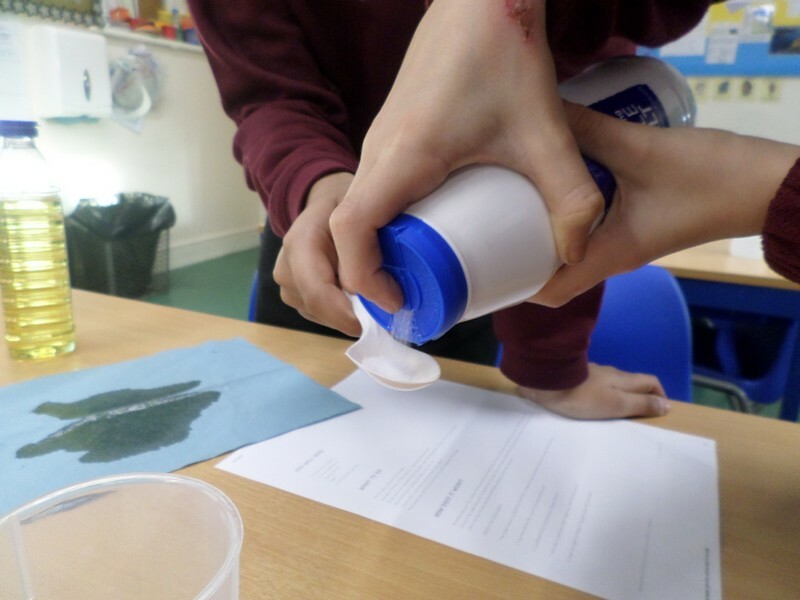 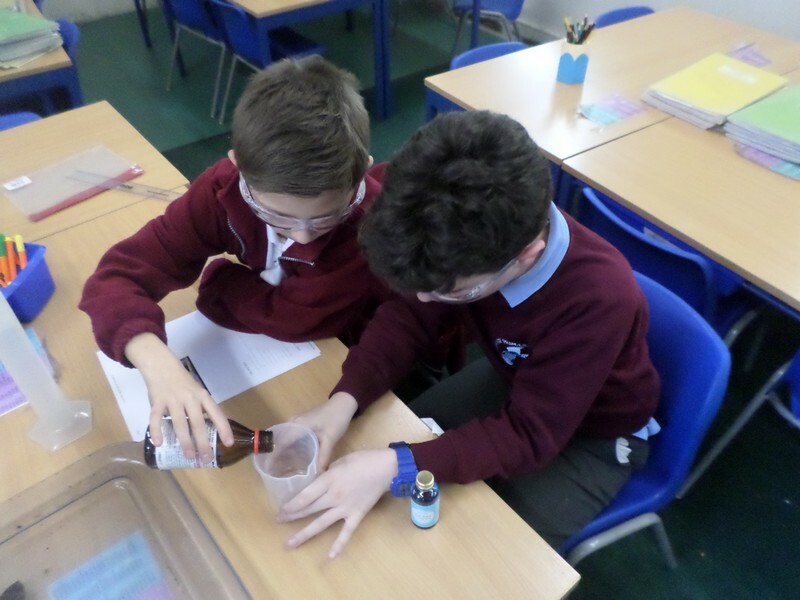 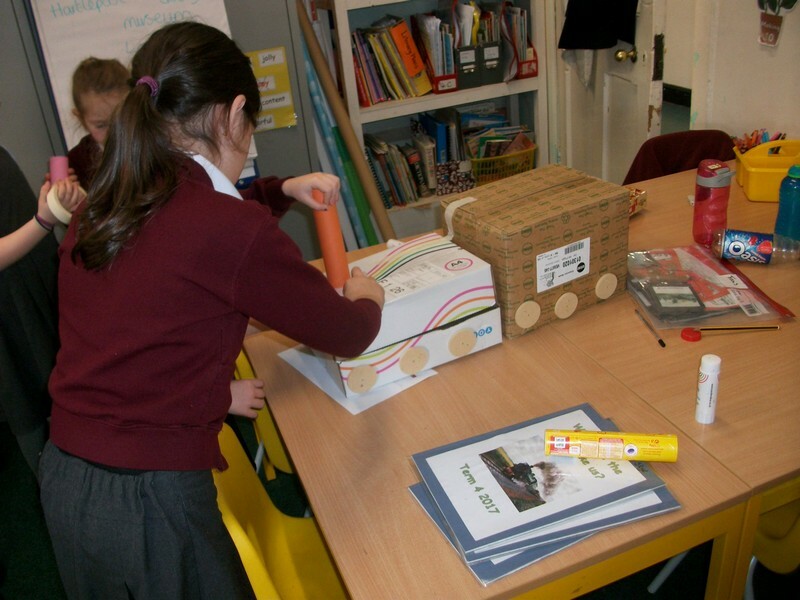 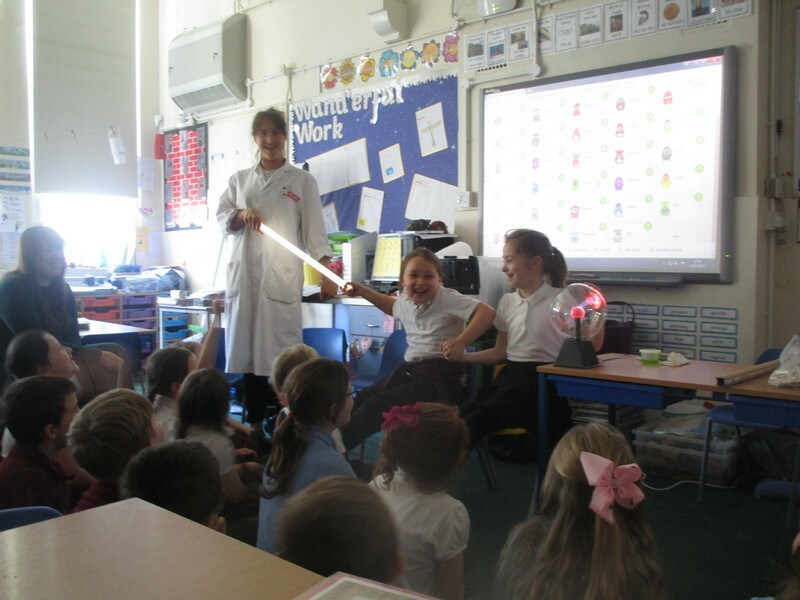 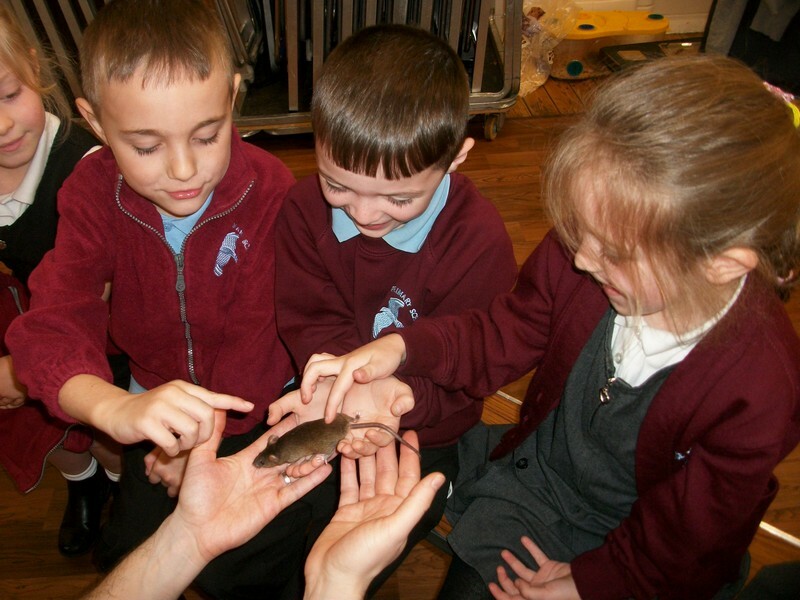 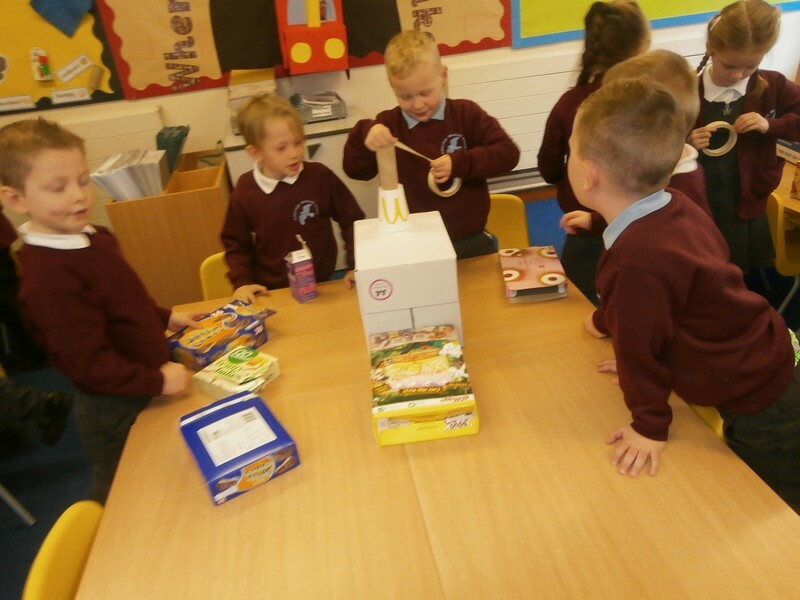 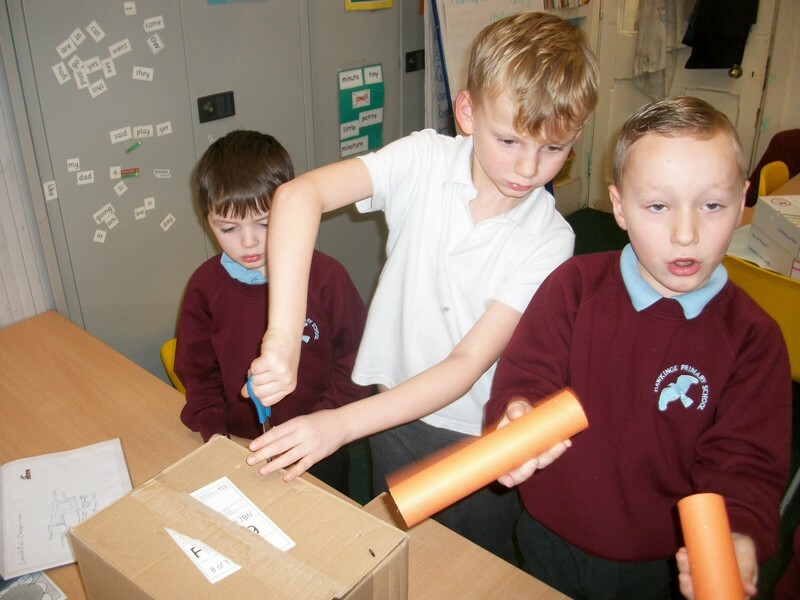 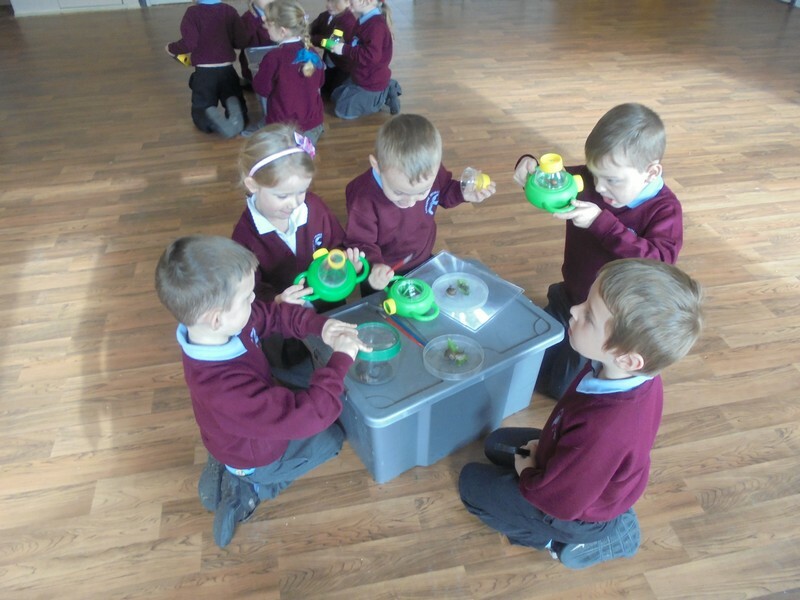 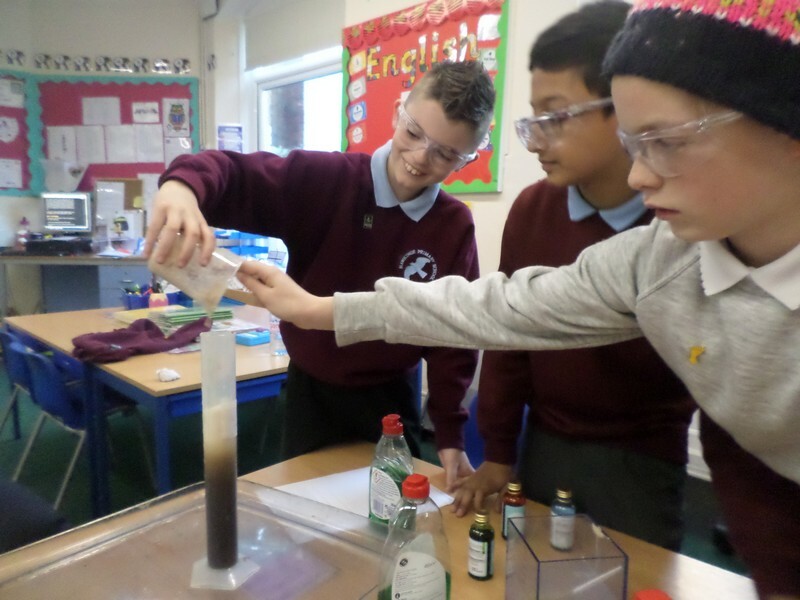 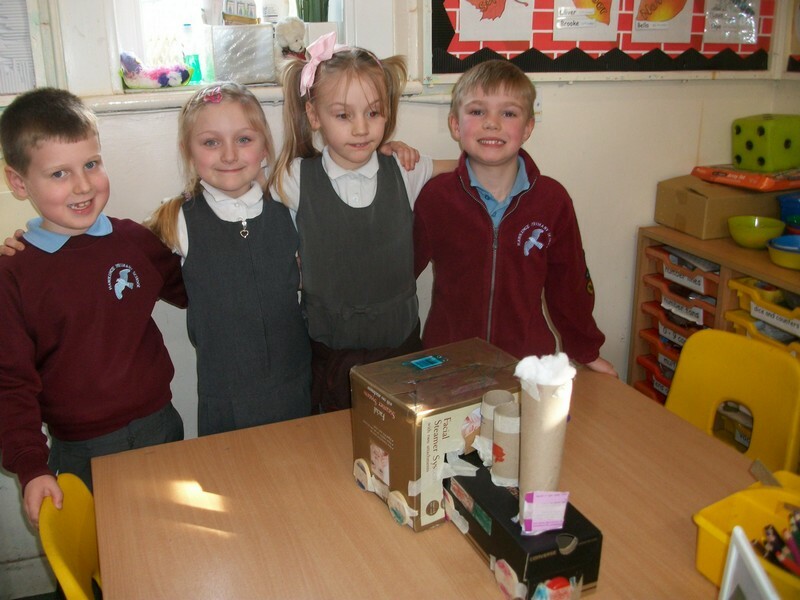 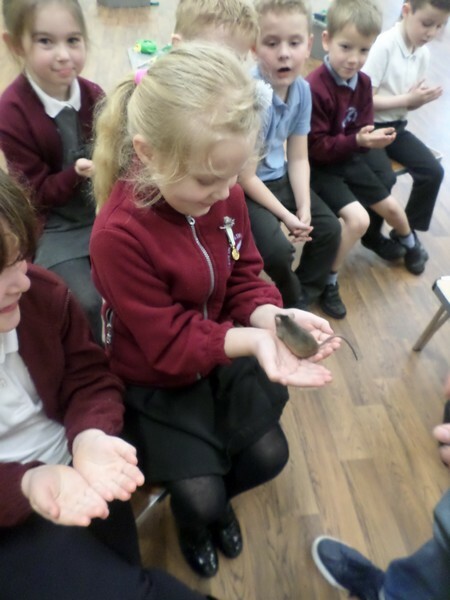 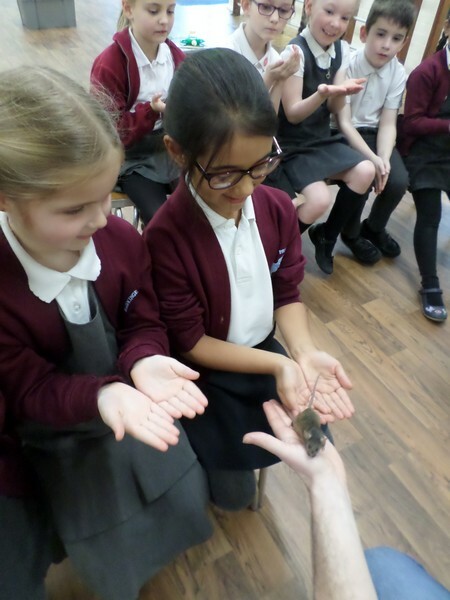 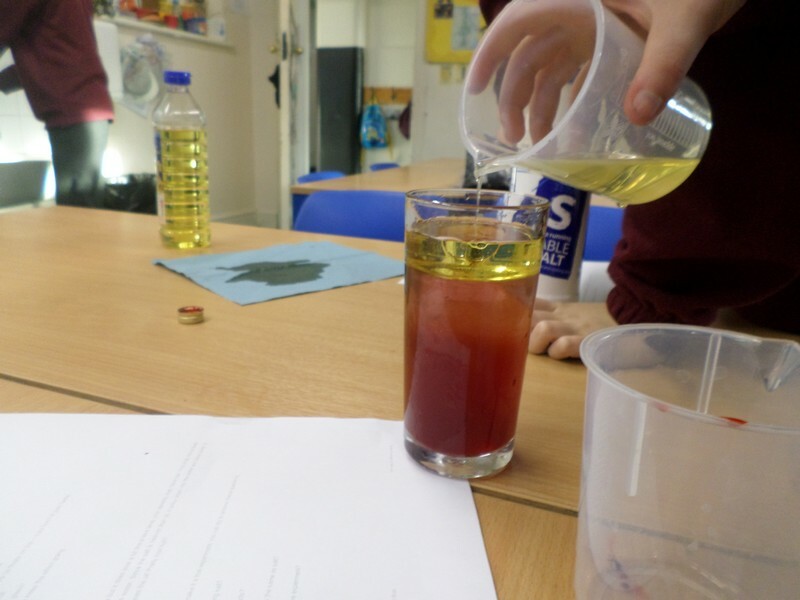 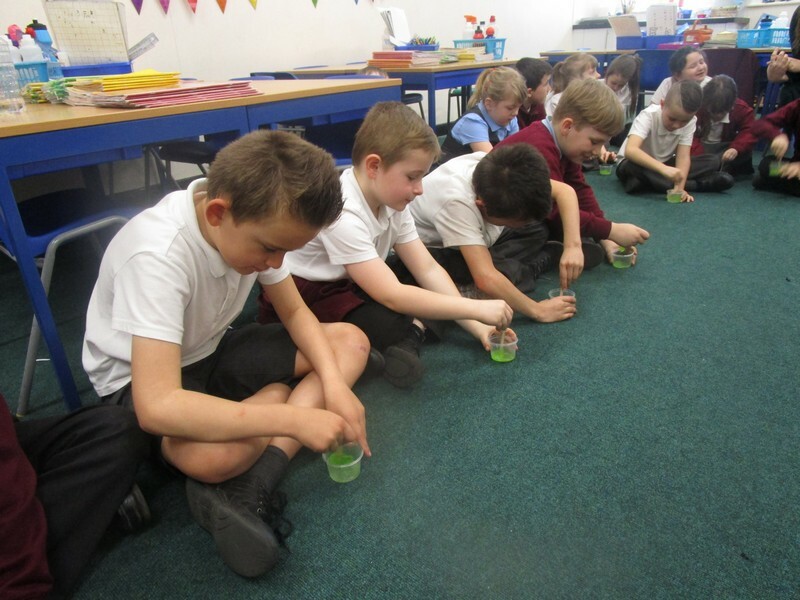 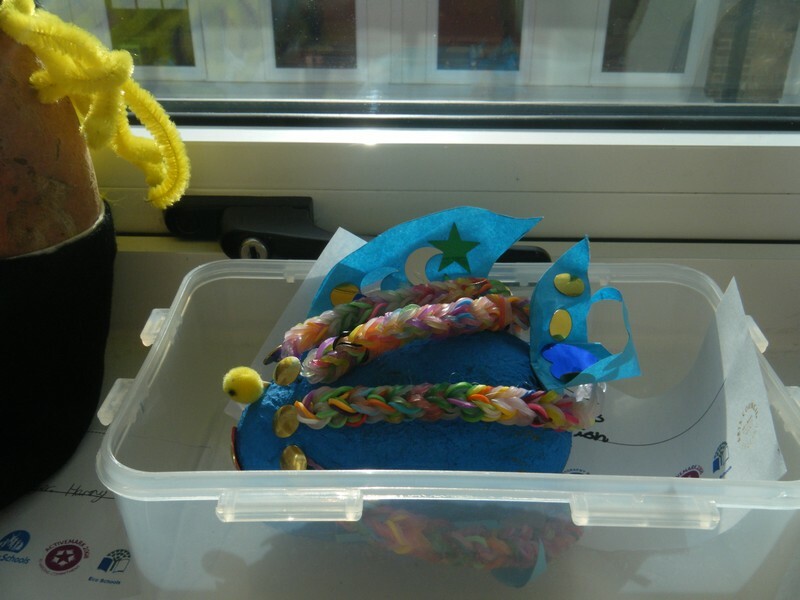 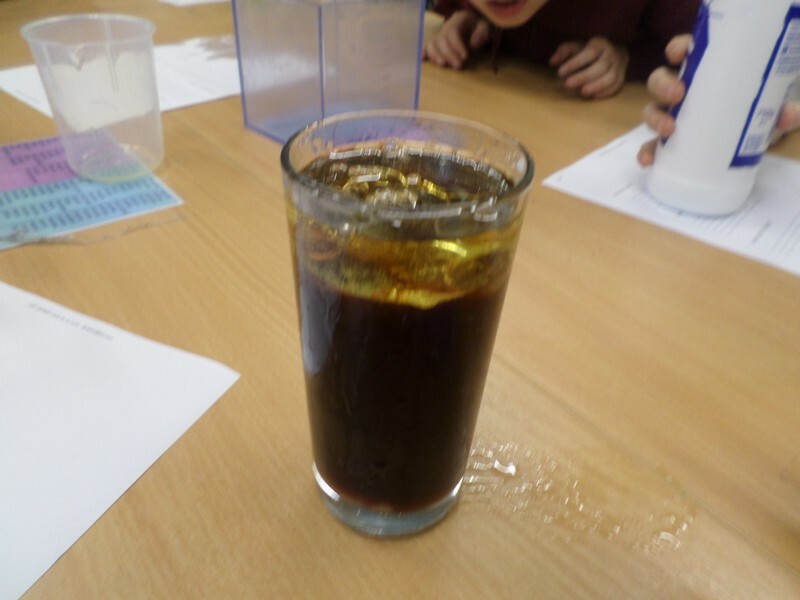 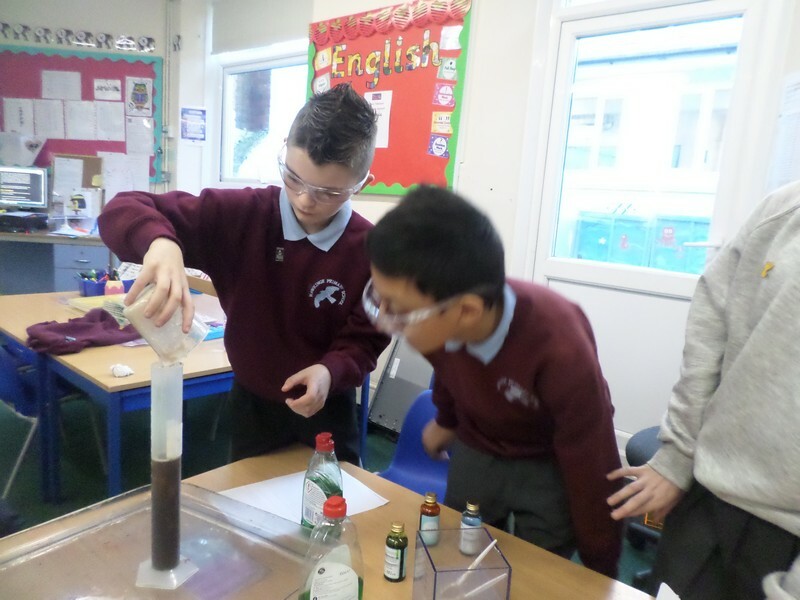 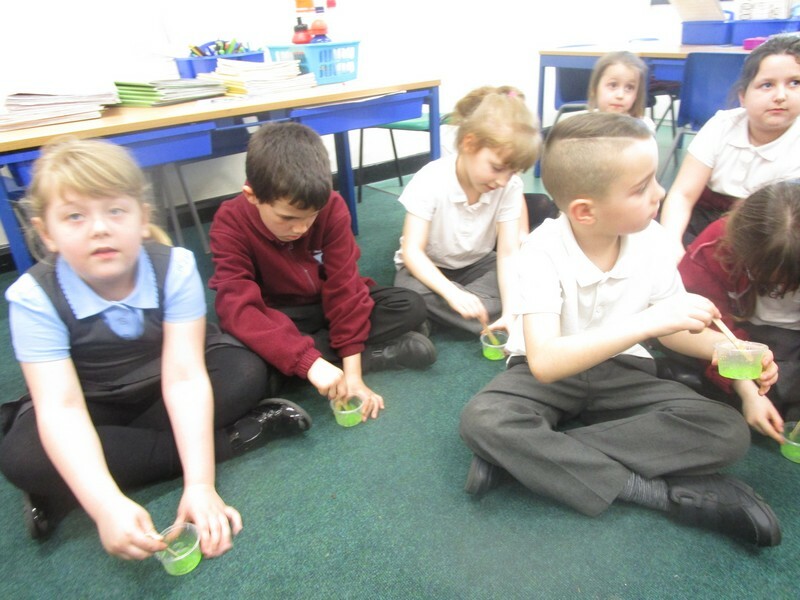 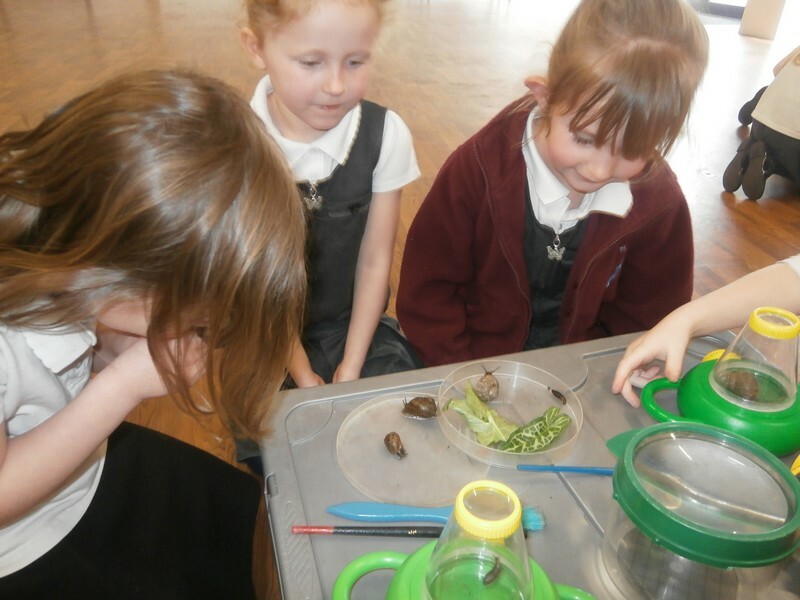 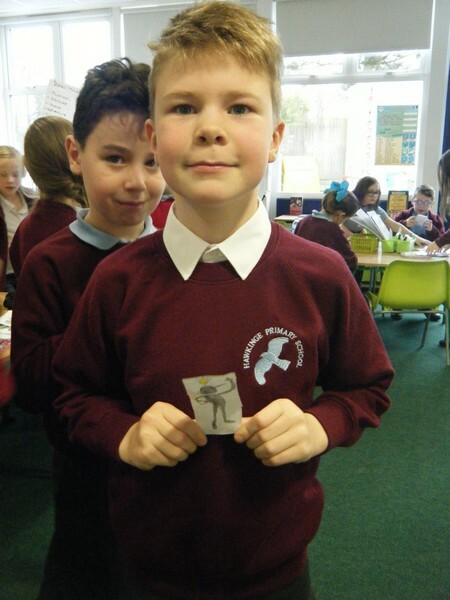 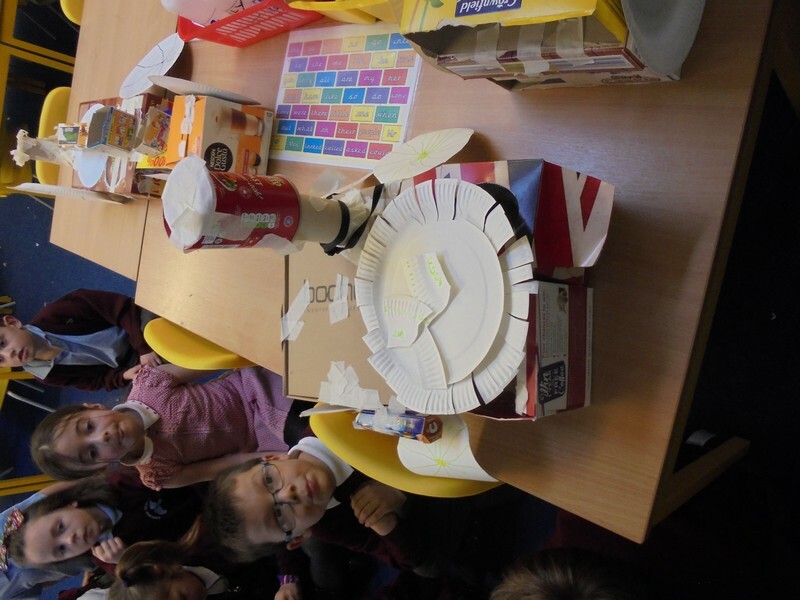 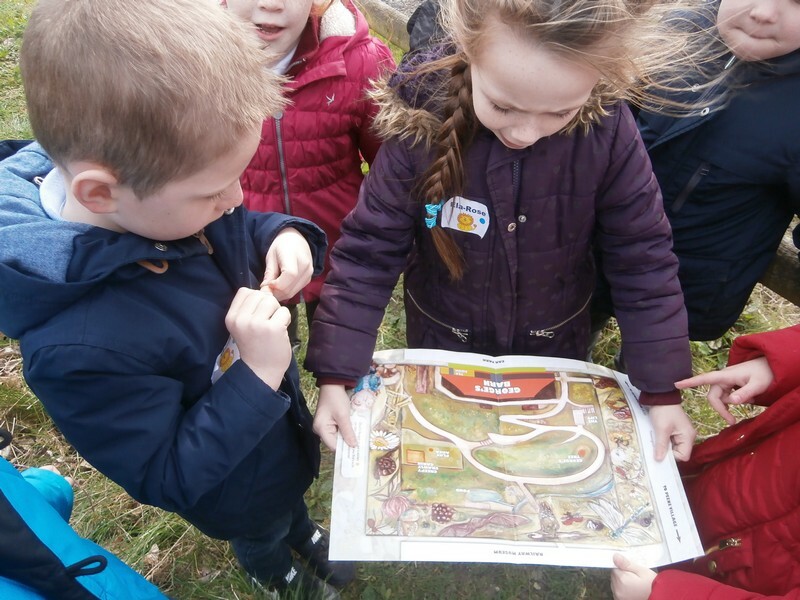 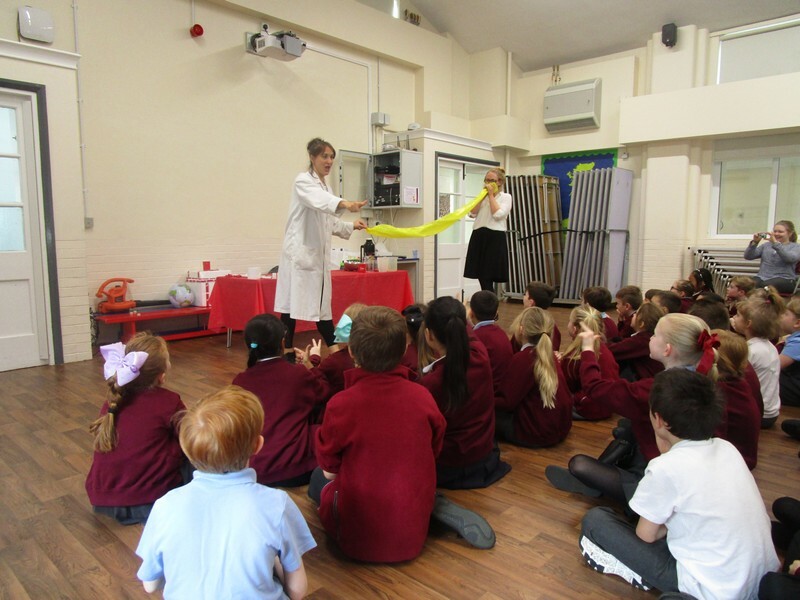 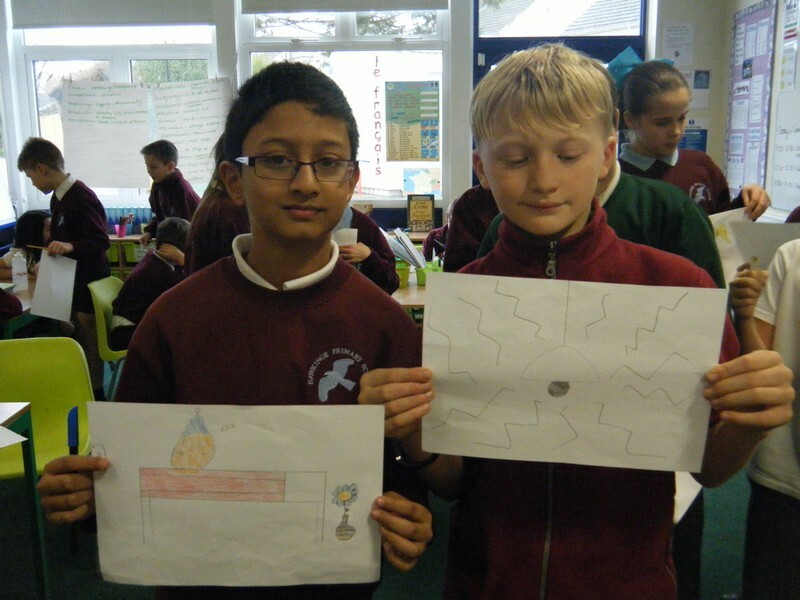 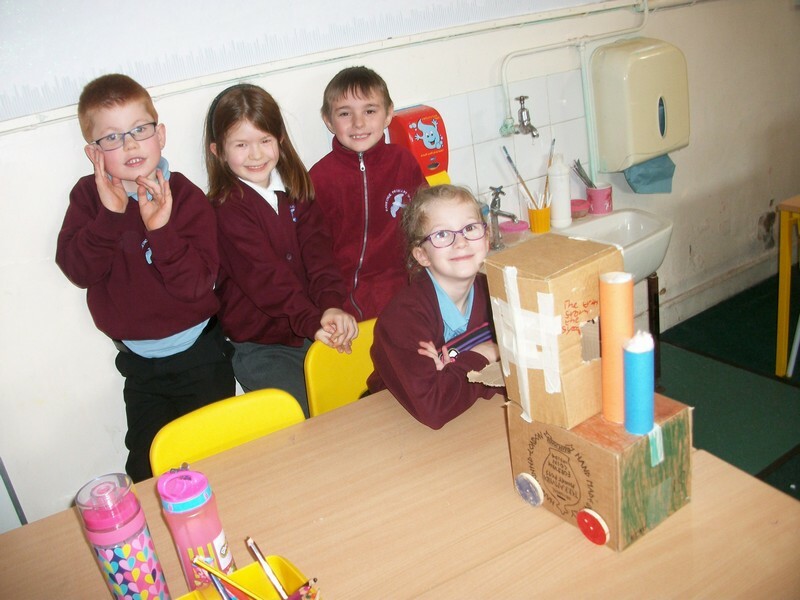 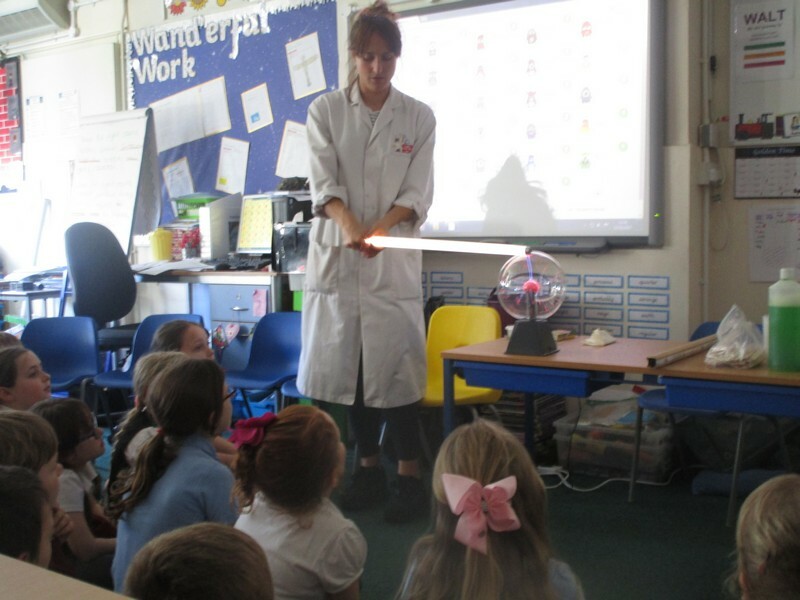 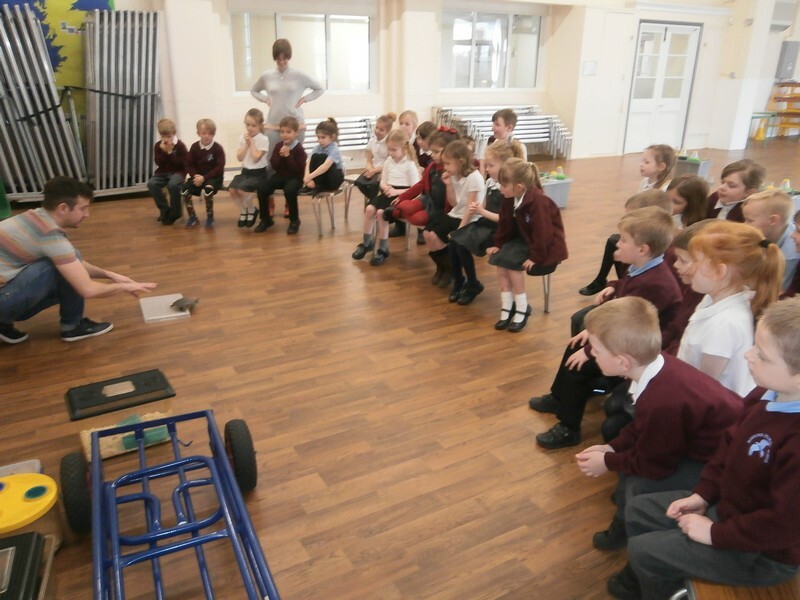 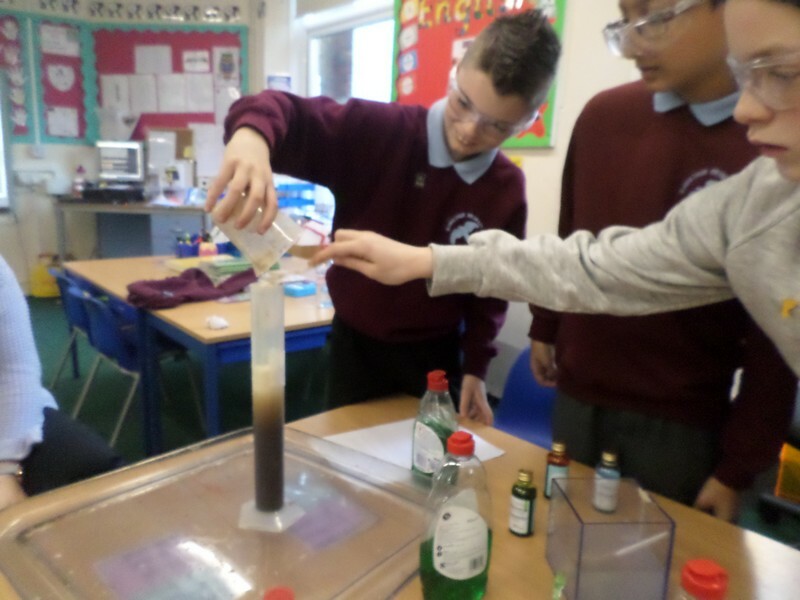 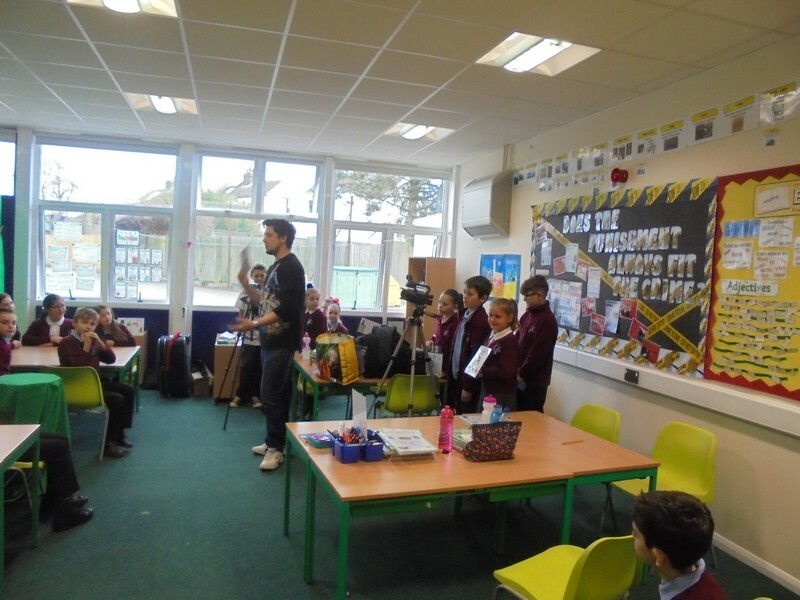 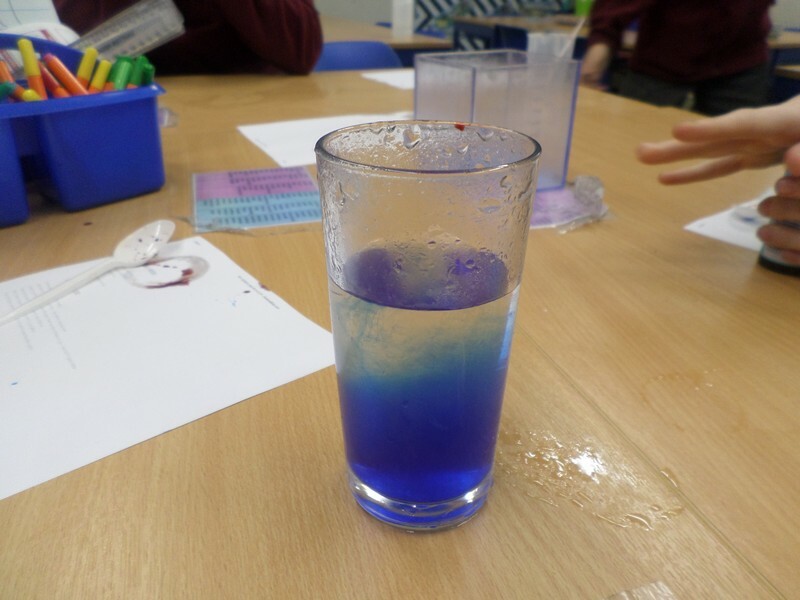 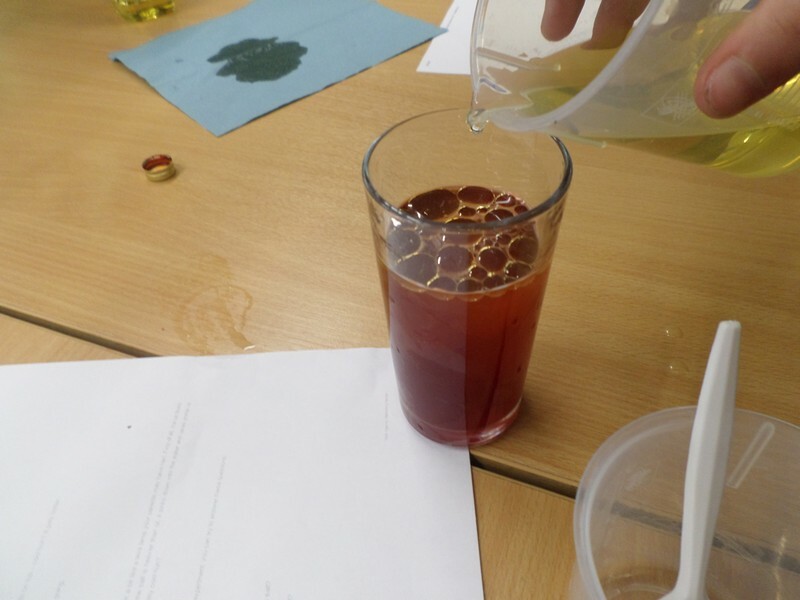 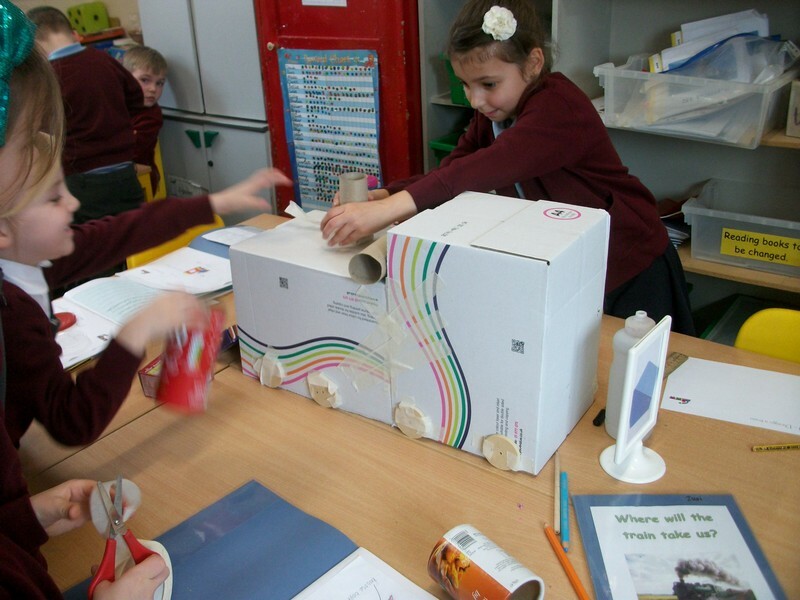 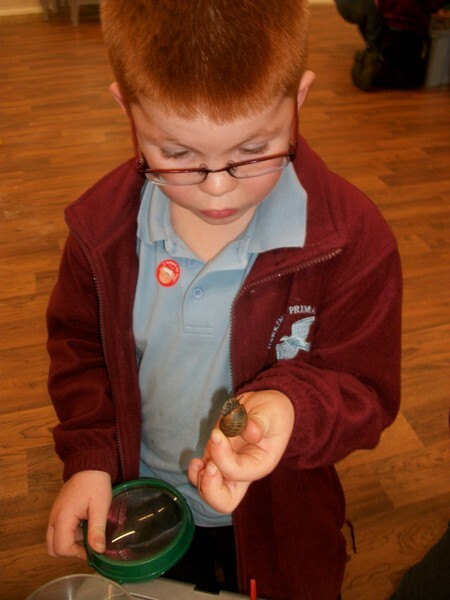 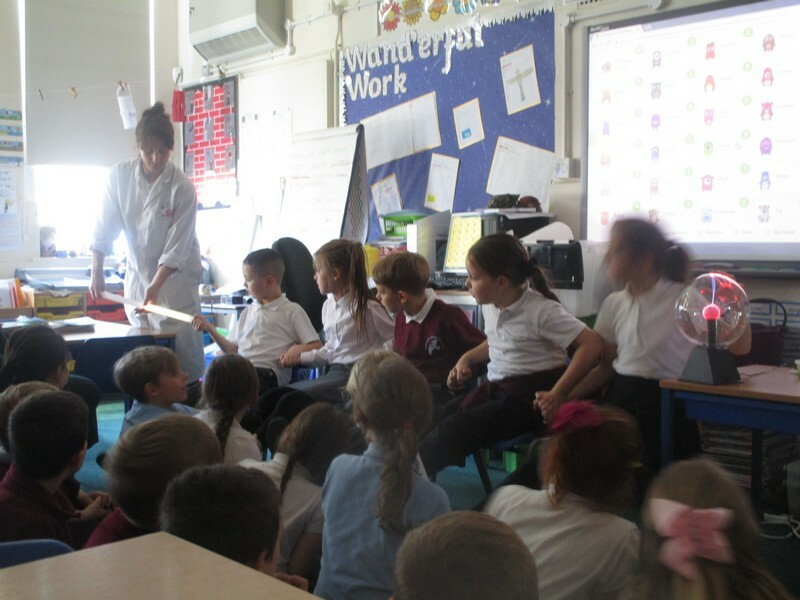 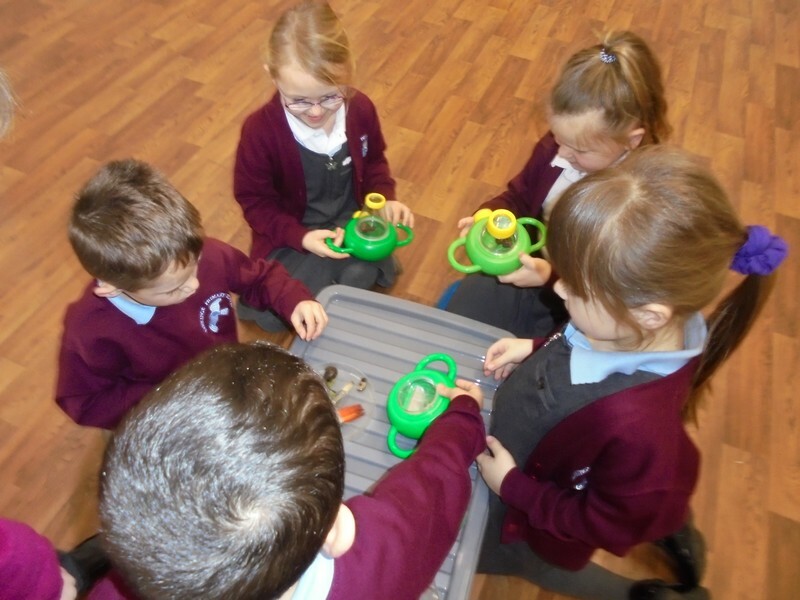 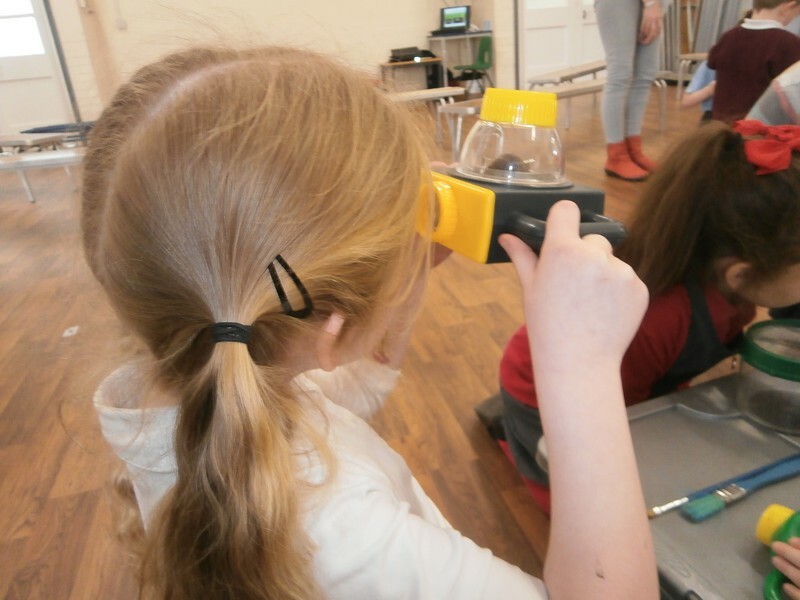 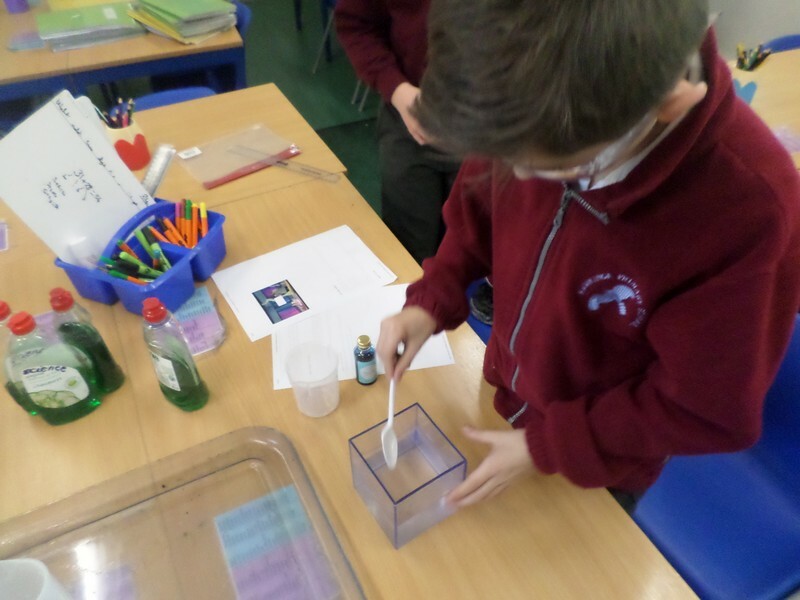 Children enjoy a science-themed workshop as part of Science Week. 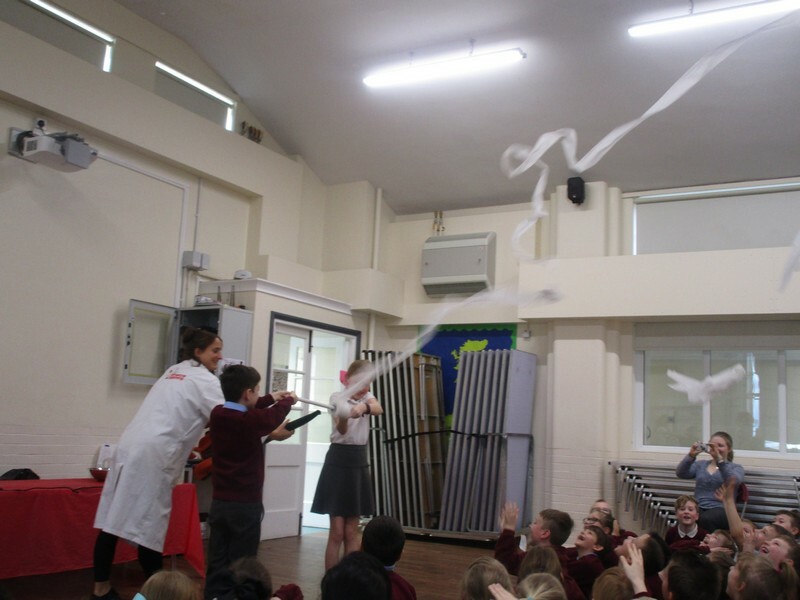 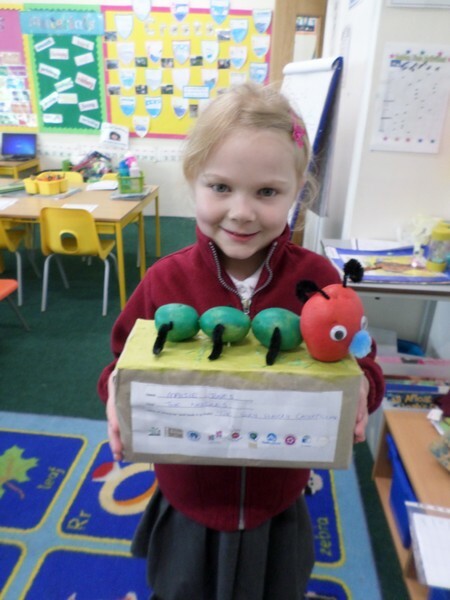 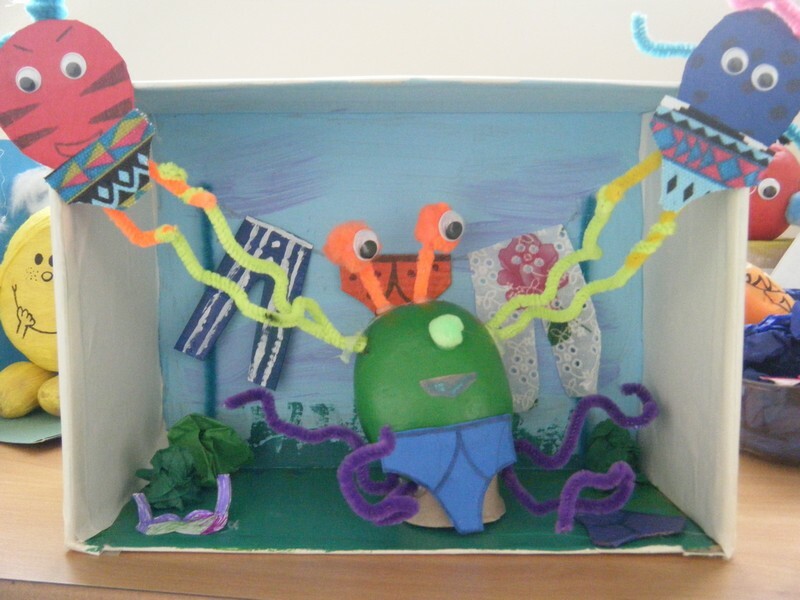 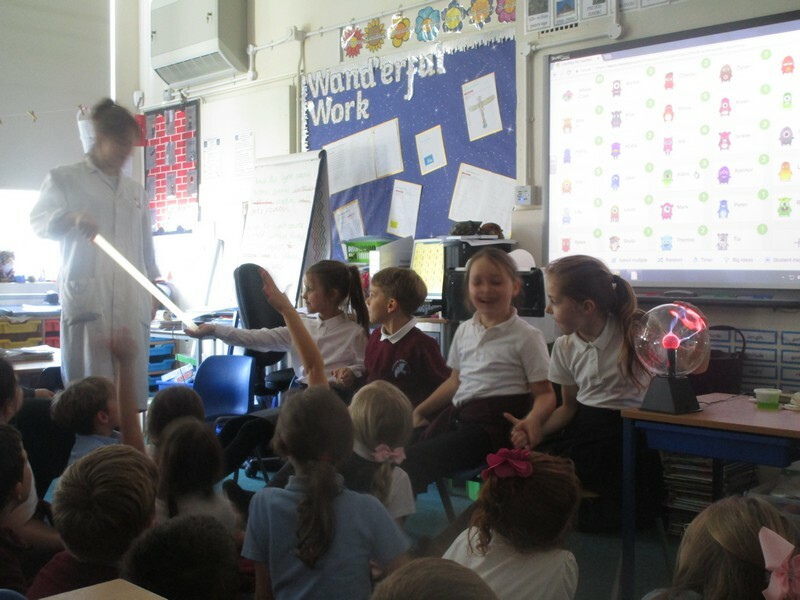 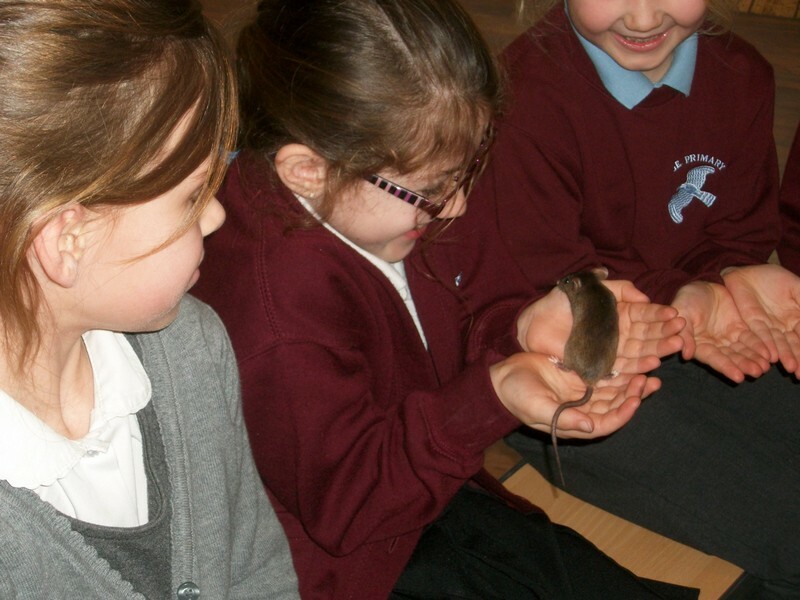 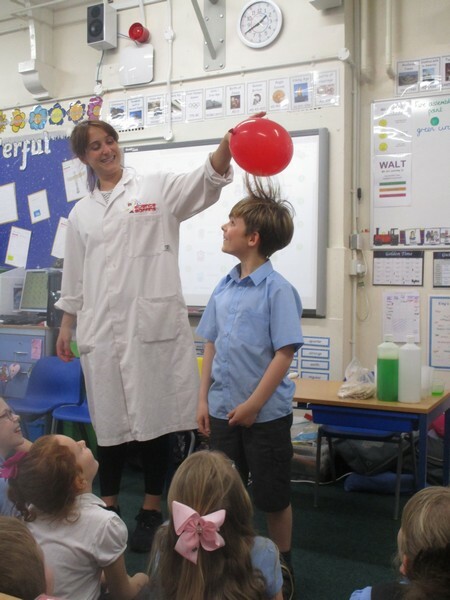 Children enjoy a science-themed assembly as part of Science Week. 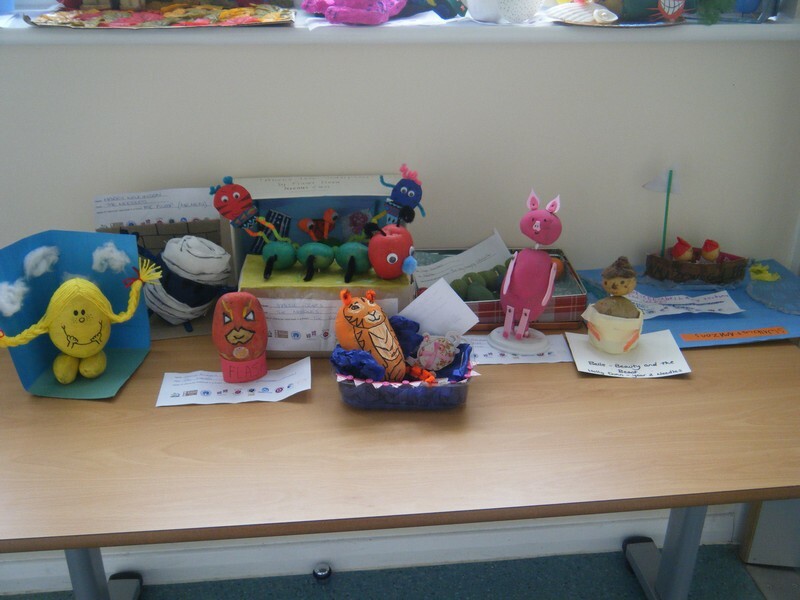 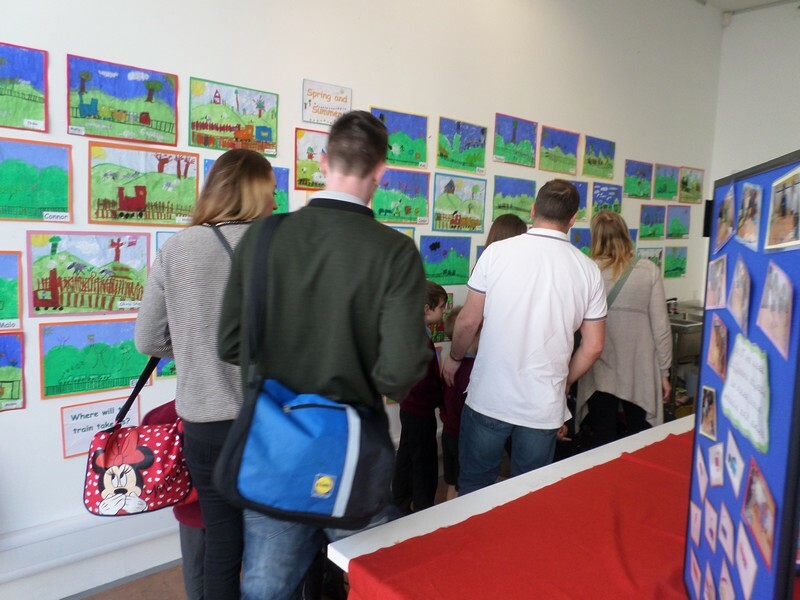 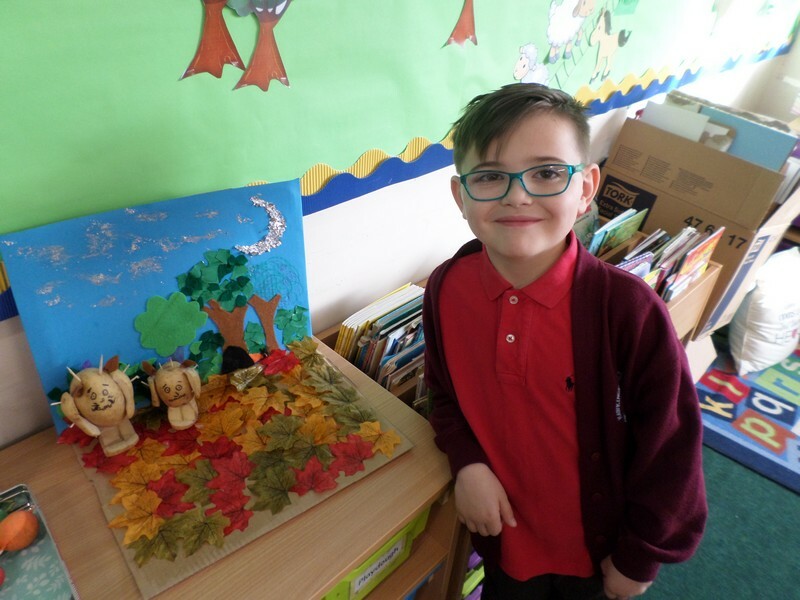 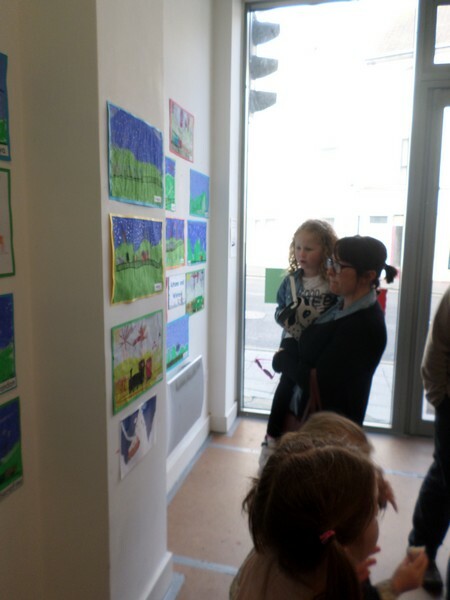 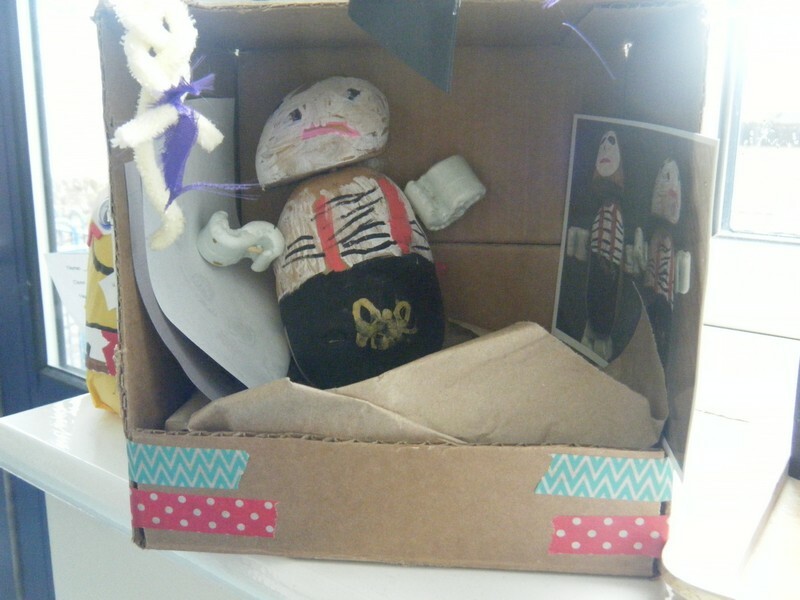 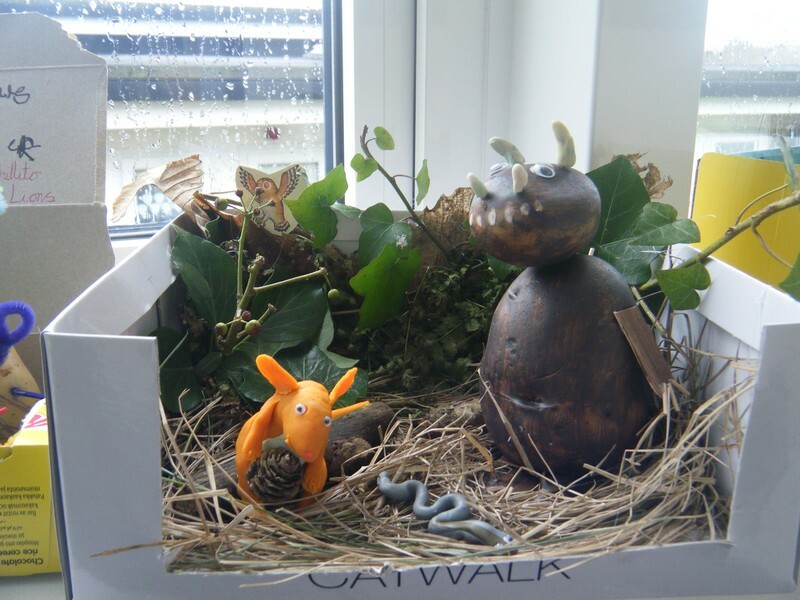 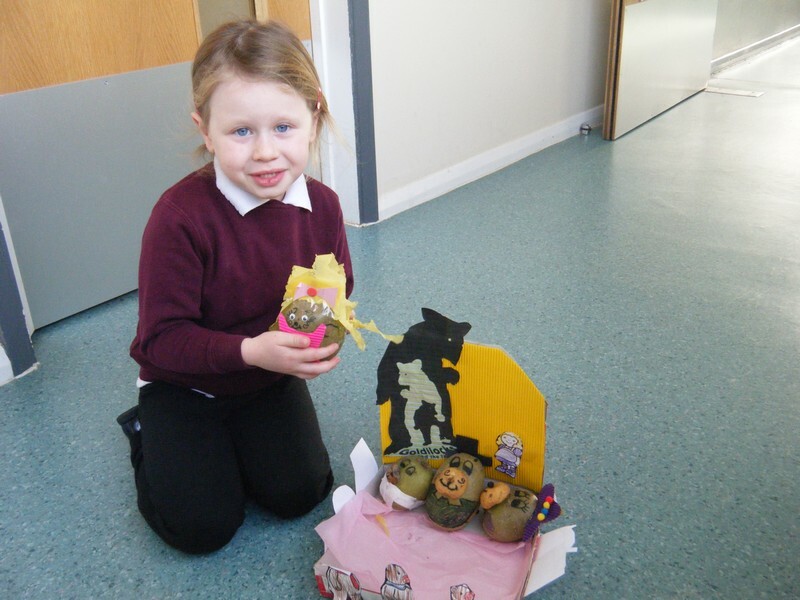 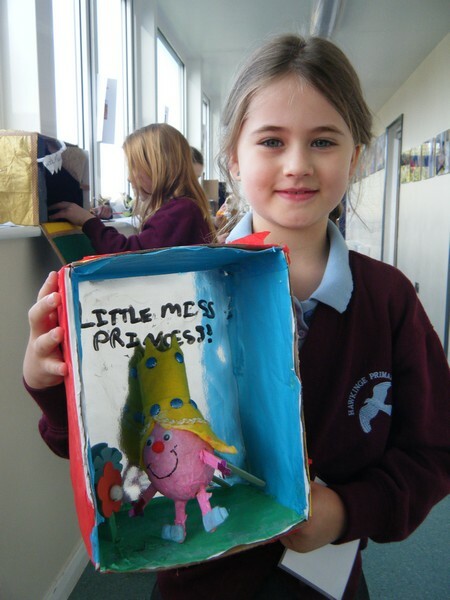 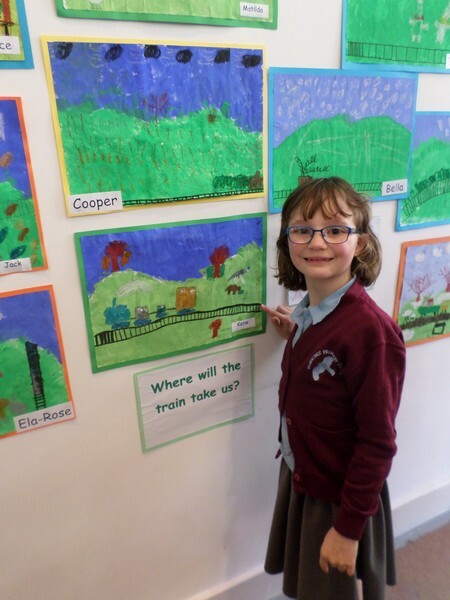 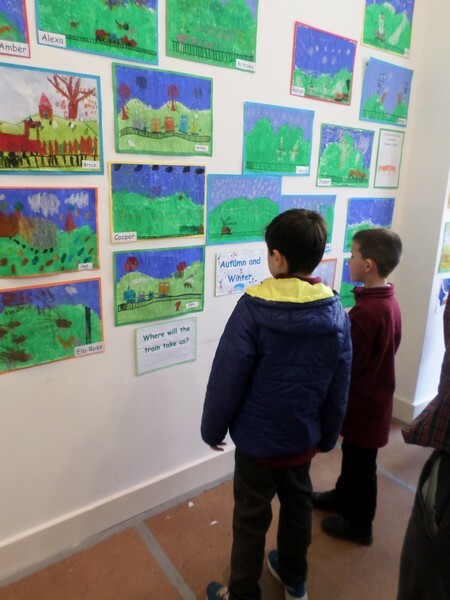 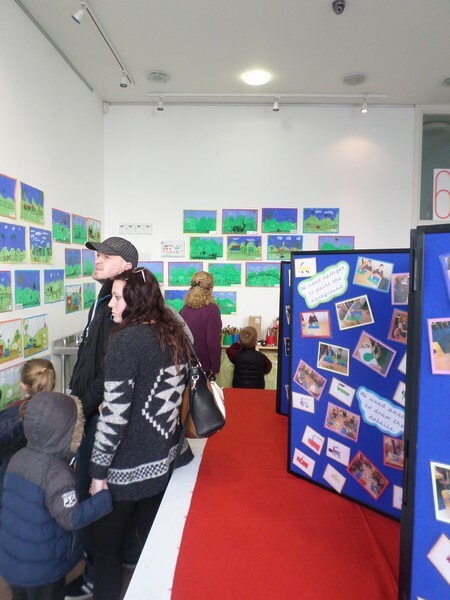 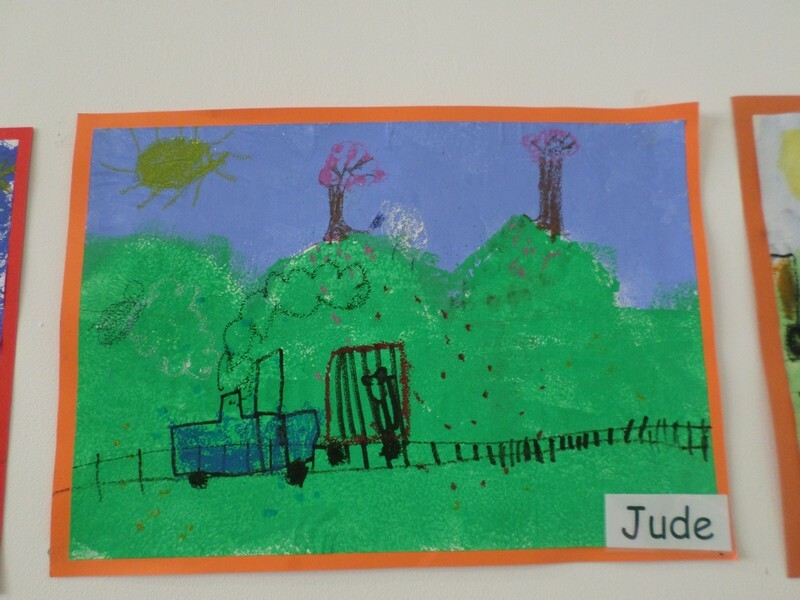 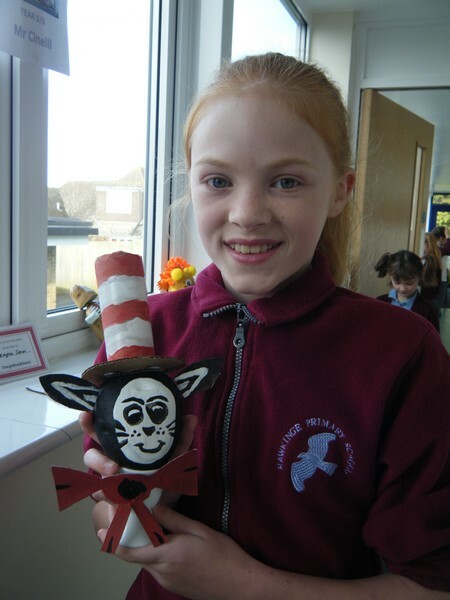 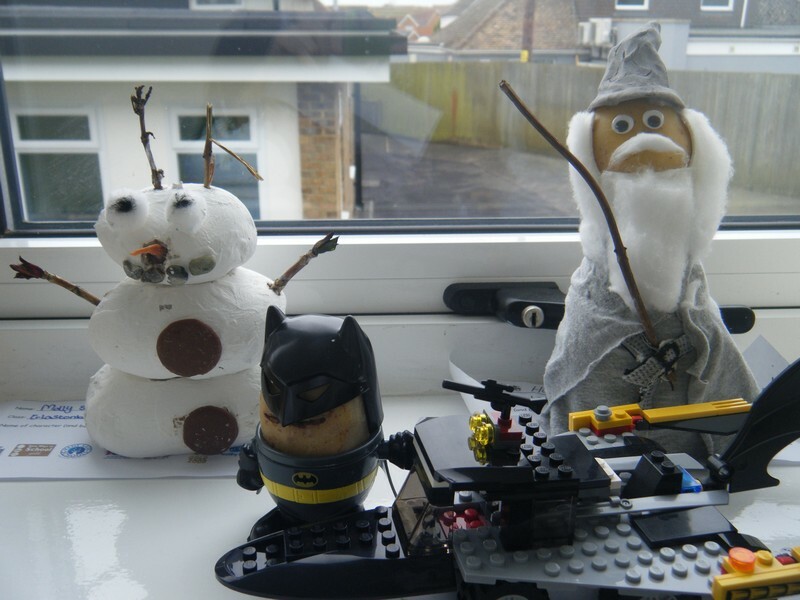 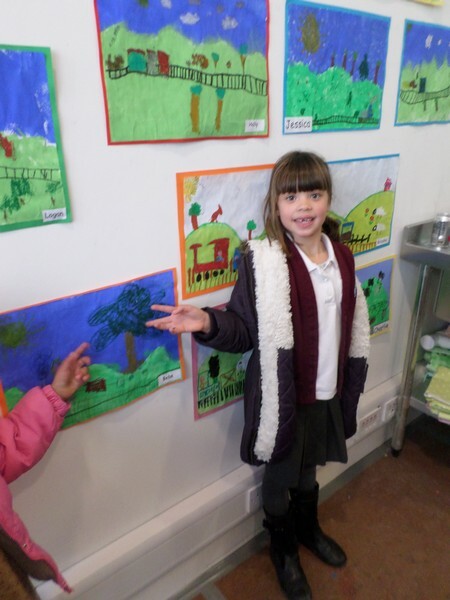 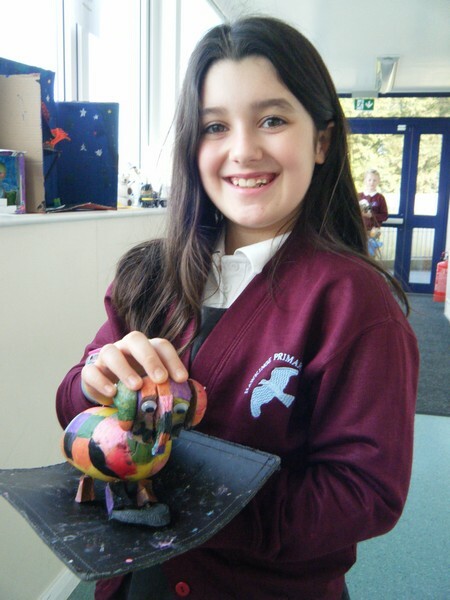 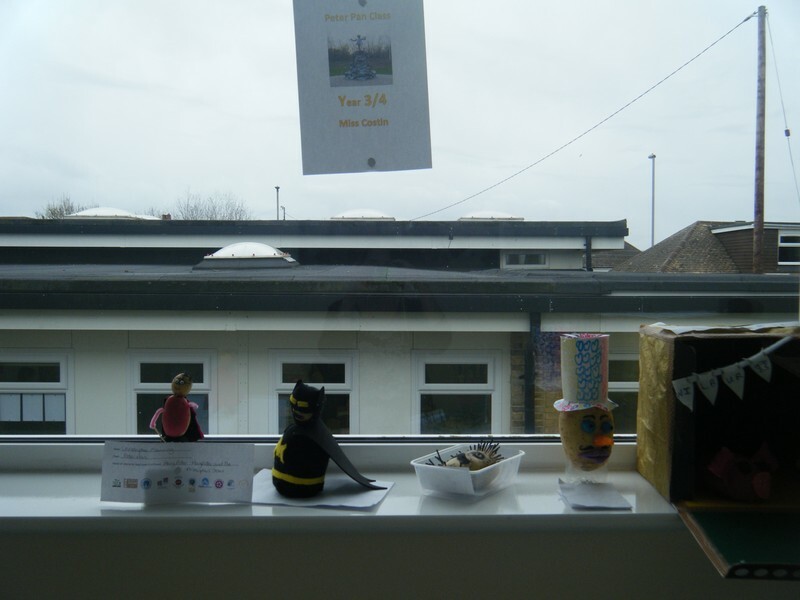 Children from Year 1 and 2 visit Block 67 art gallery to view some of their work on display. 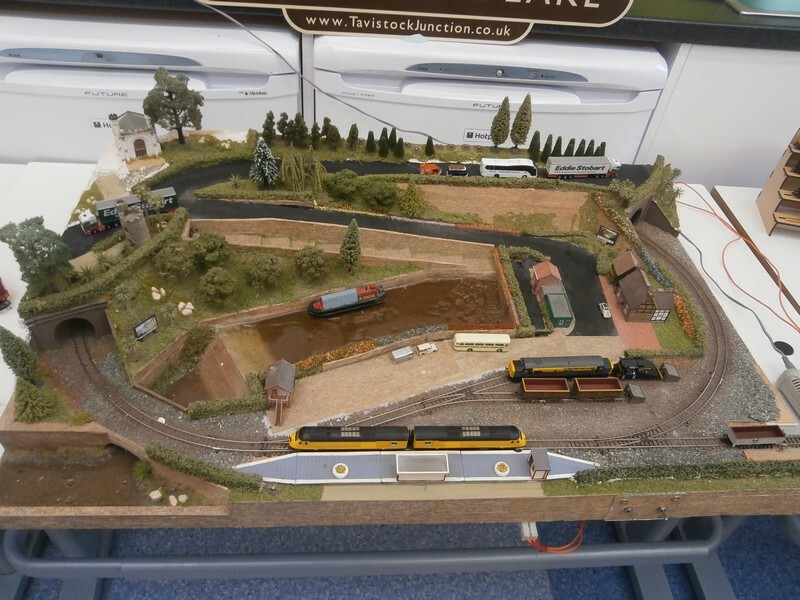 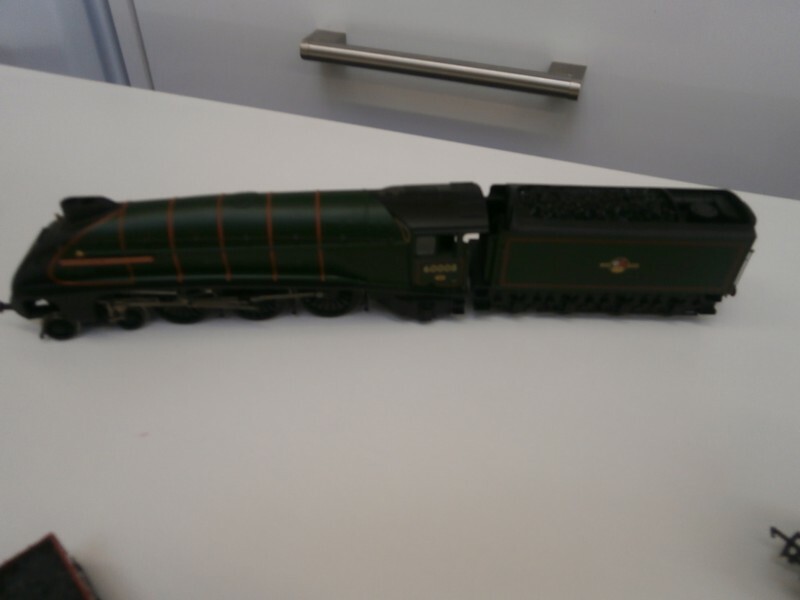 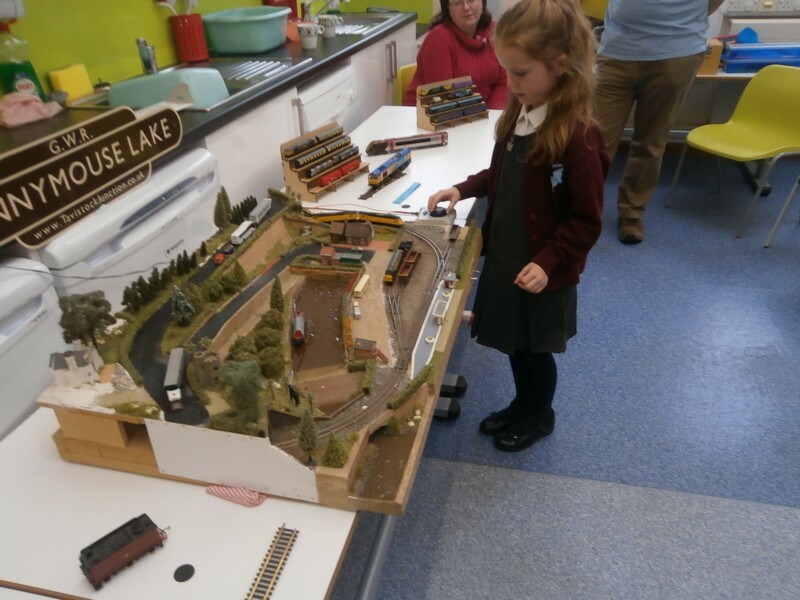 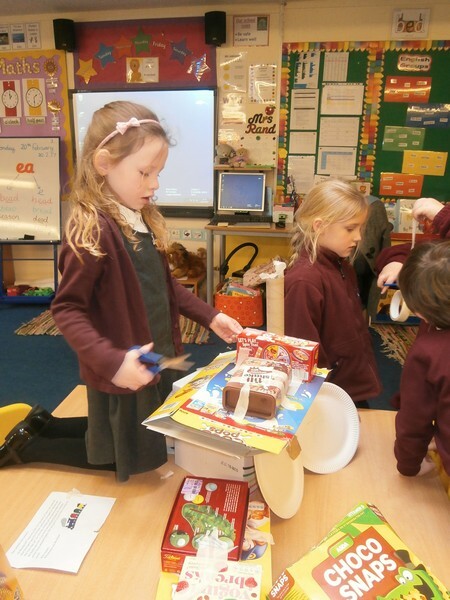 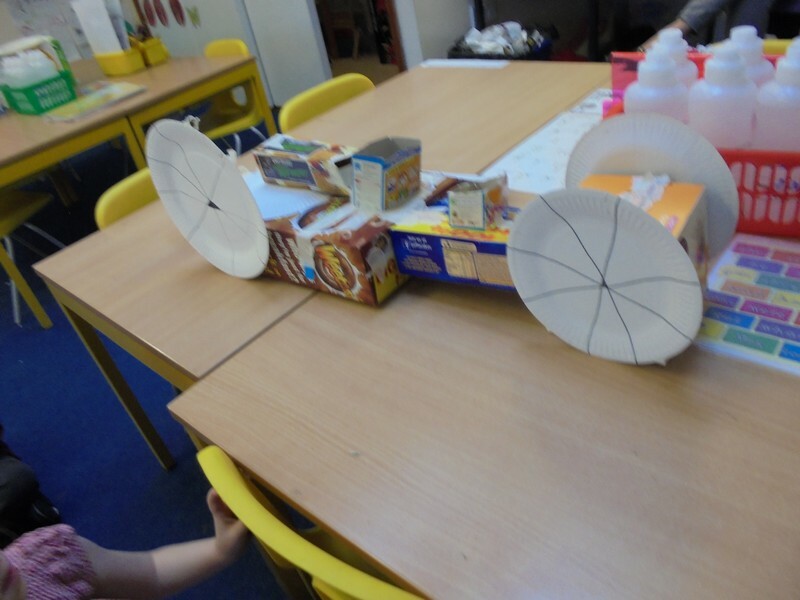 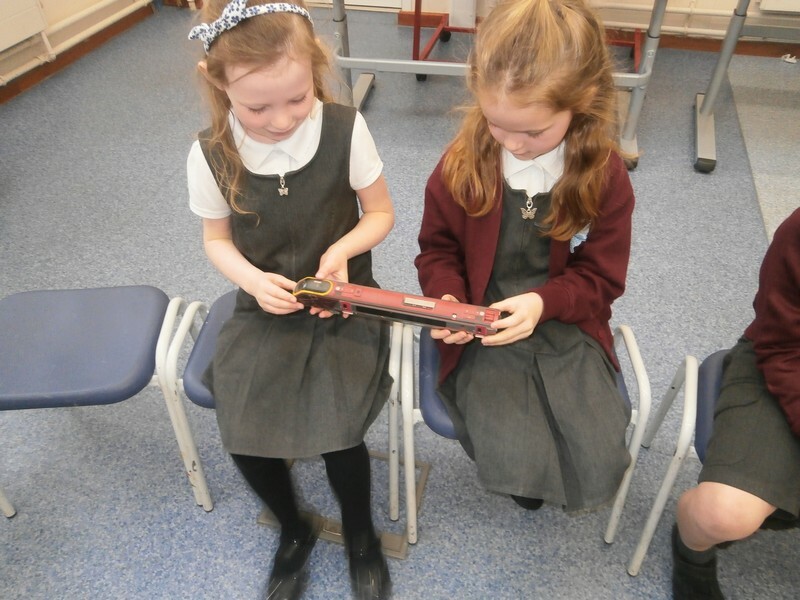 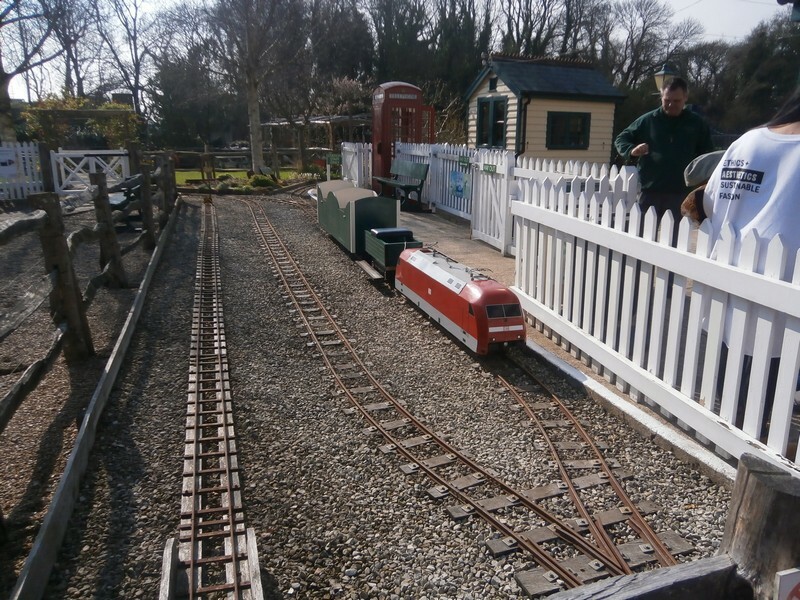 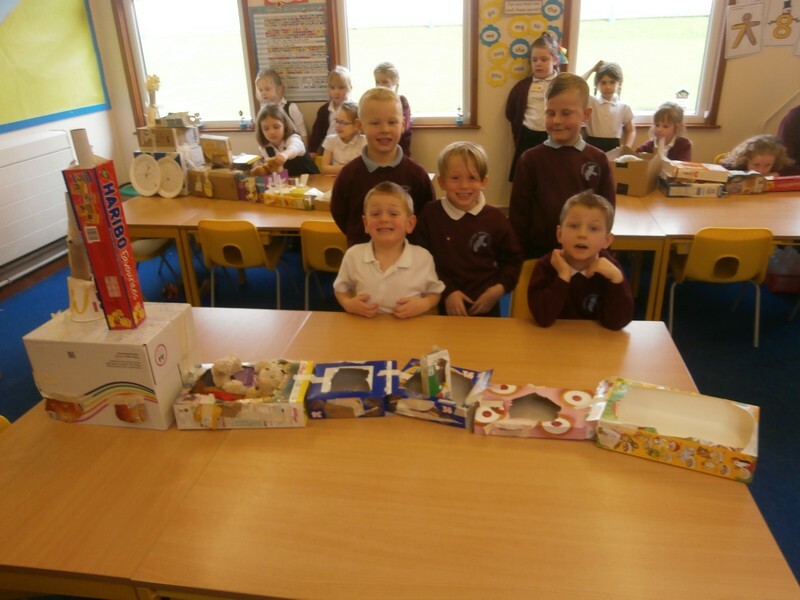 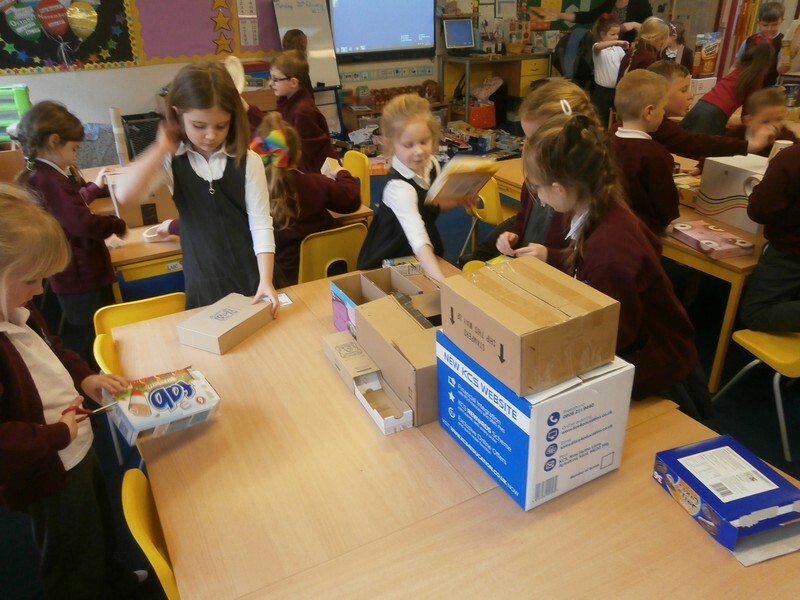 Year 1 children take a close look at some model trains. 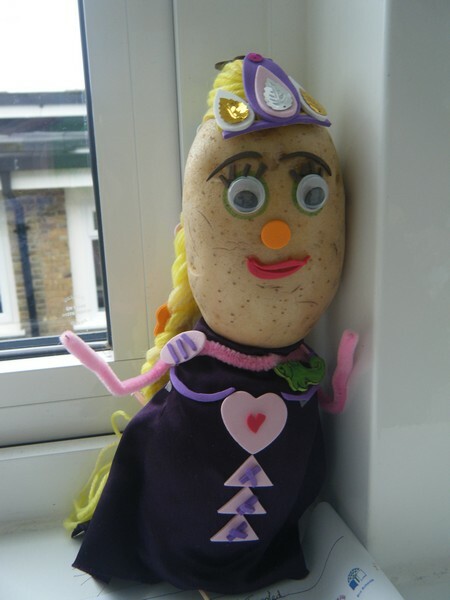 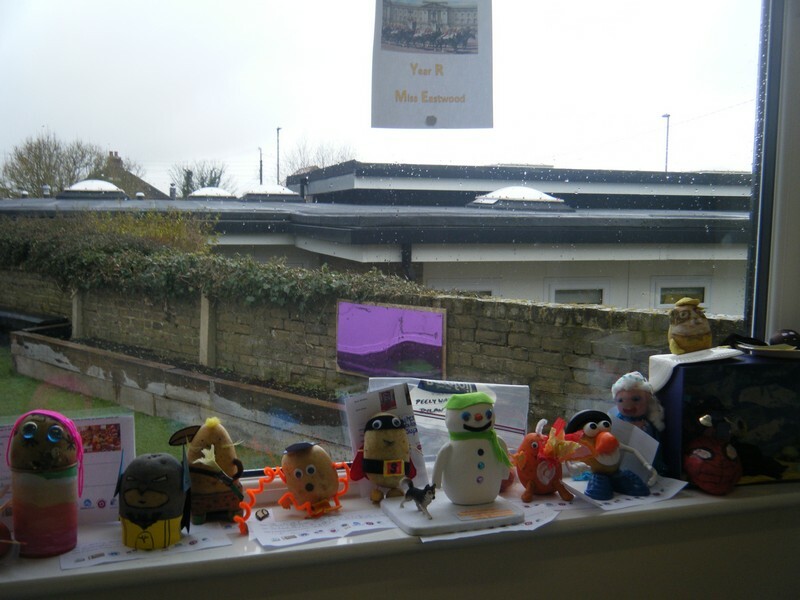 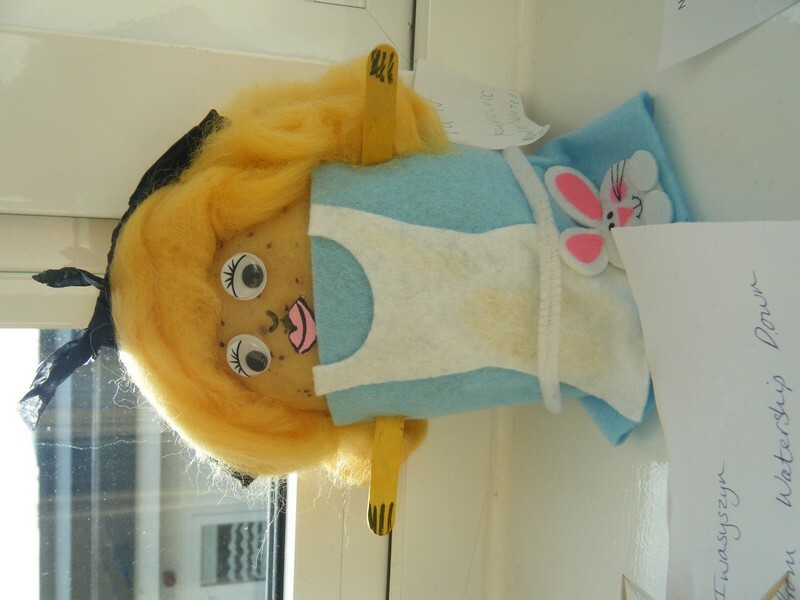 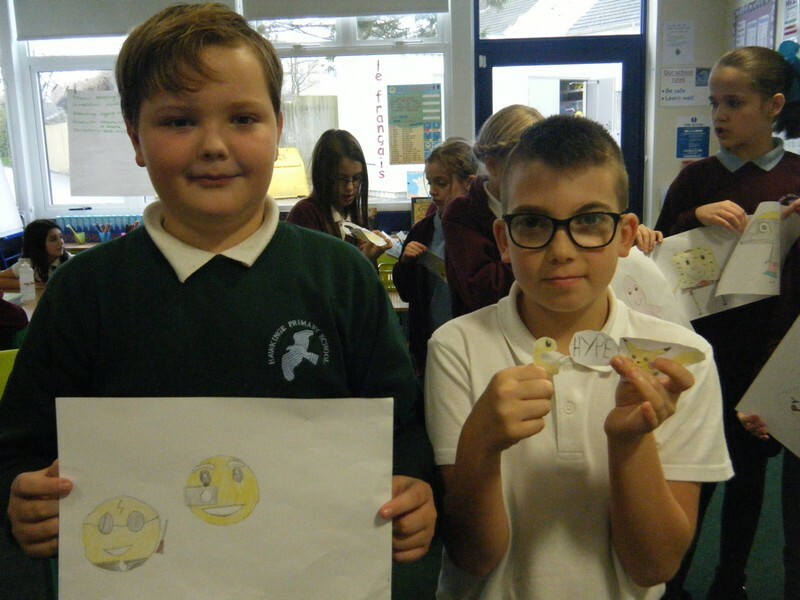 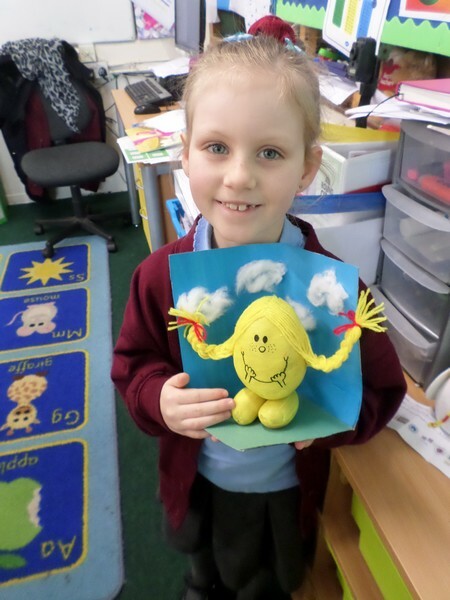 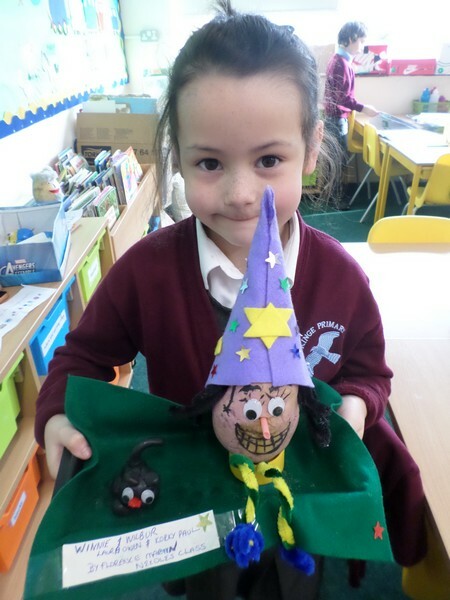 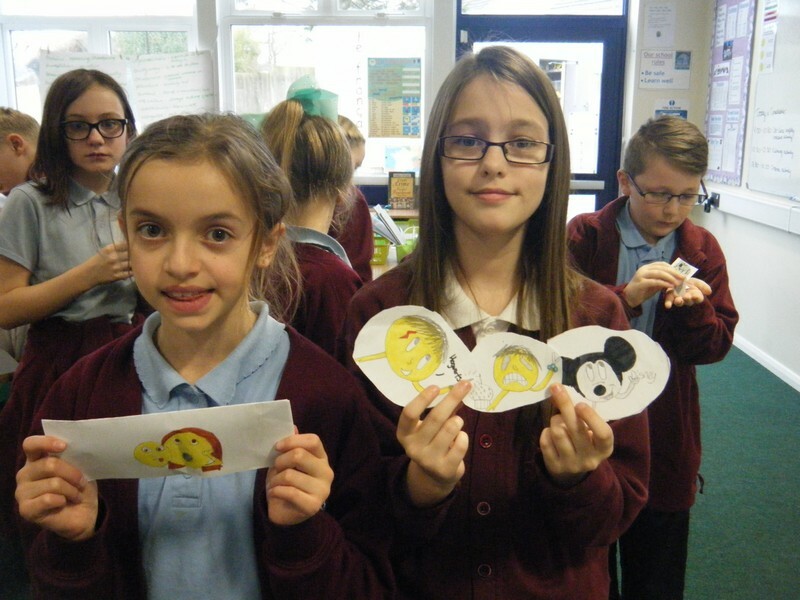 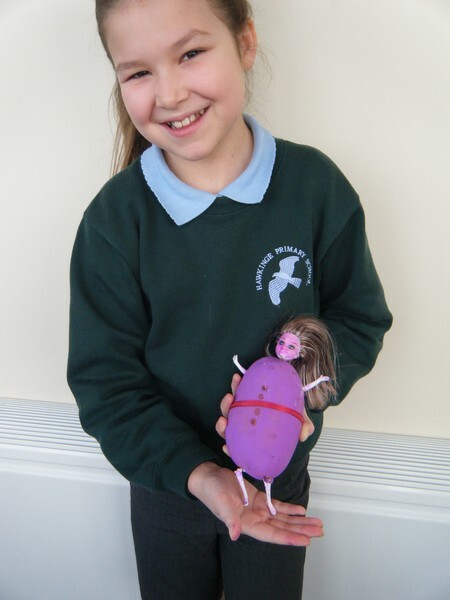 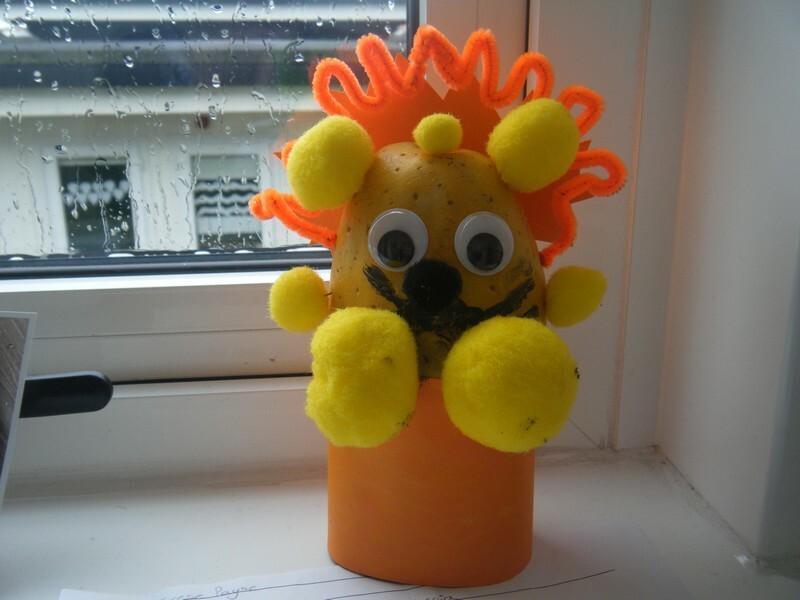 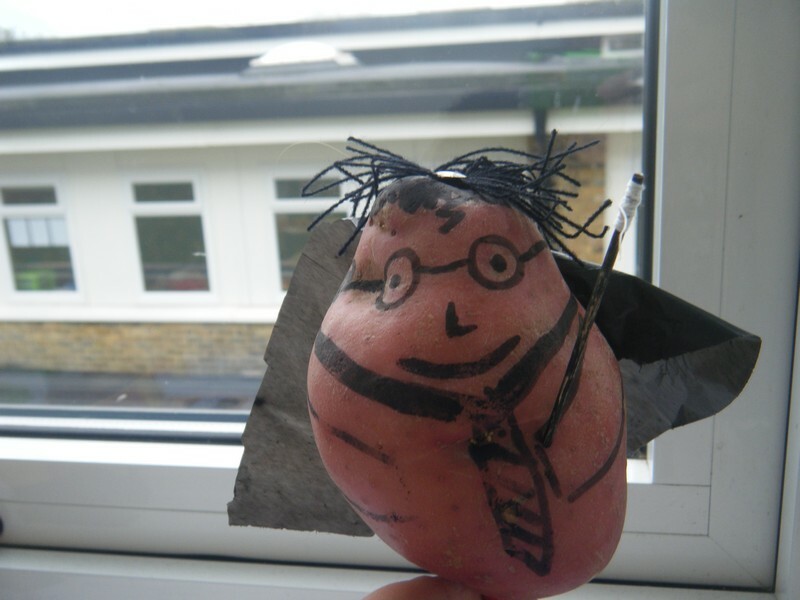 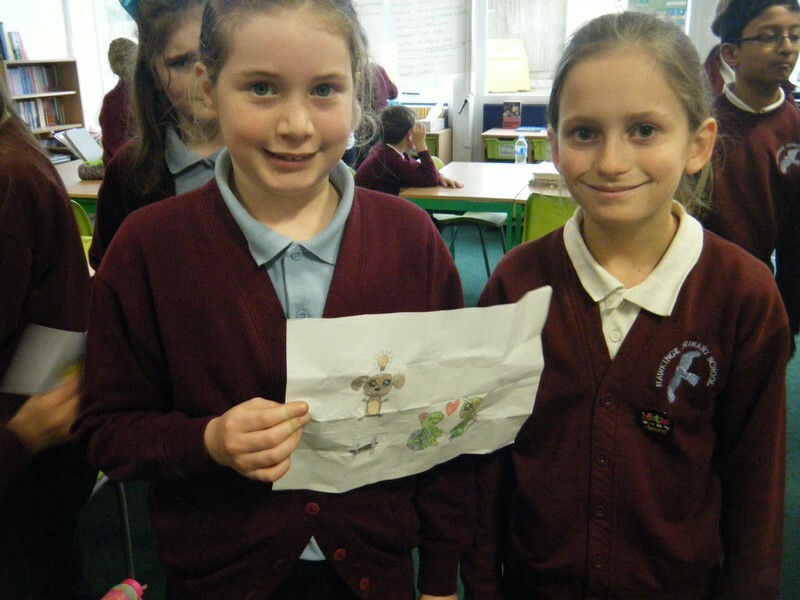 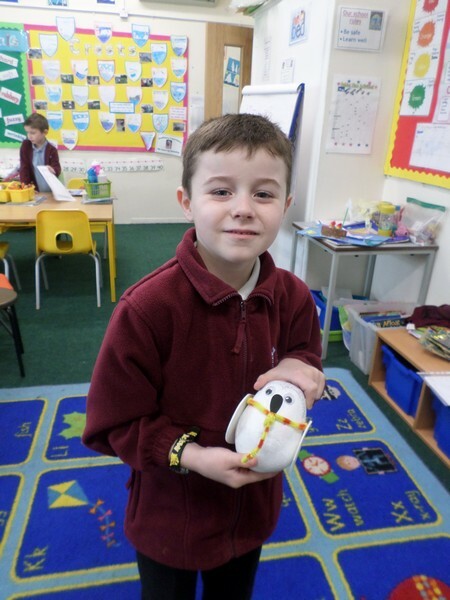 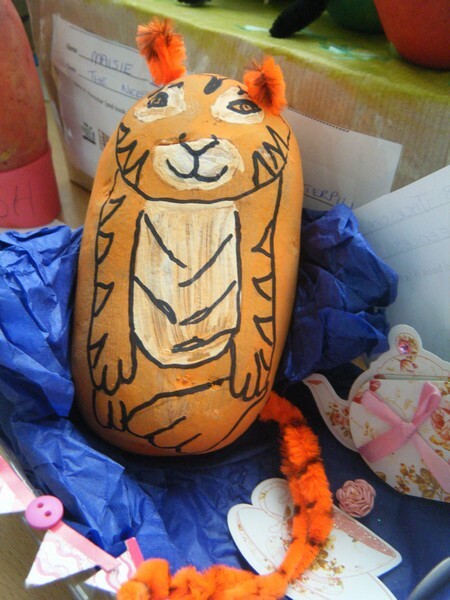 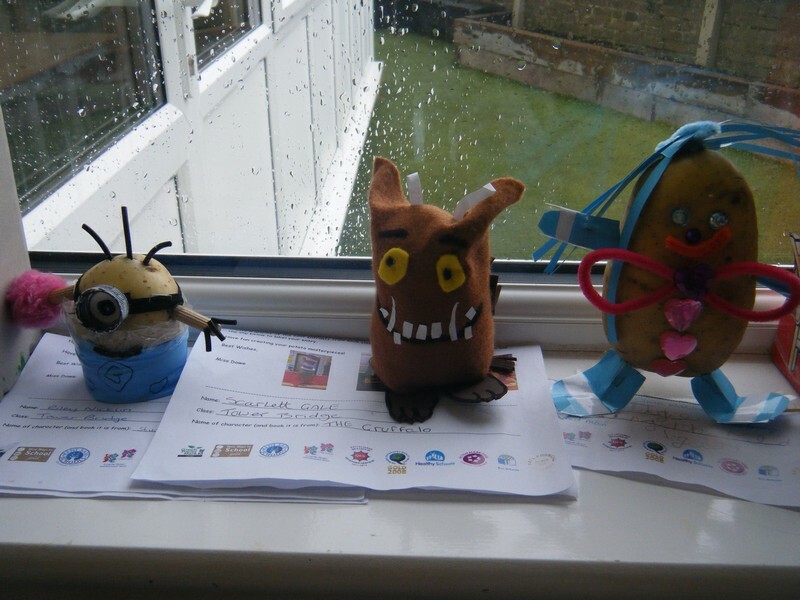 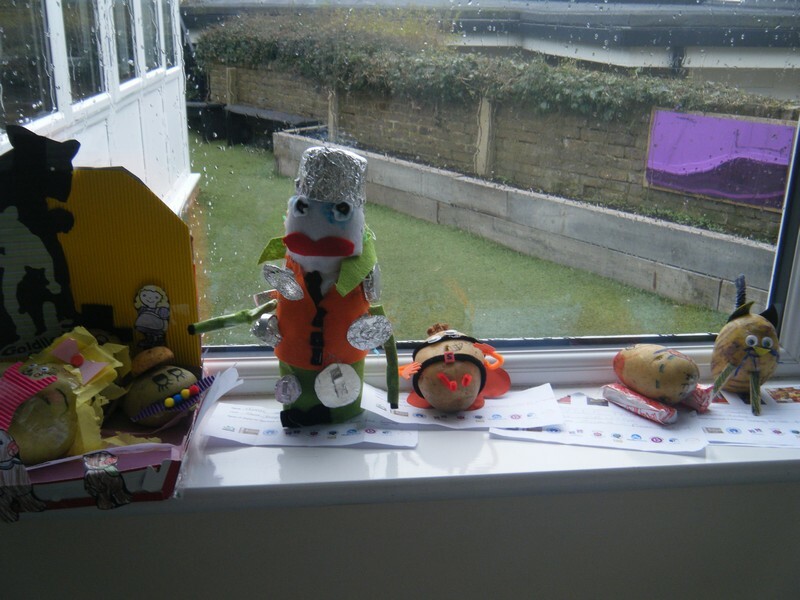 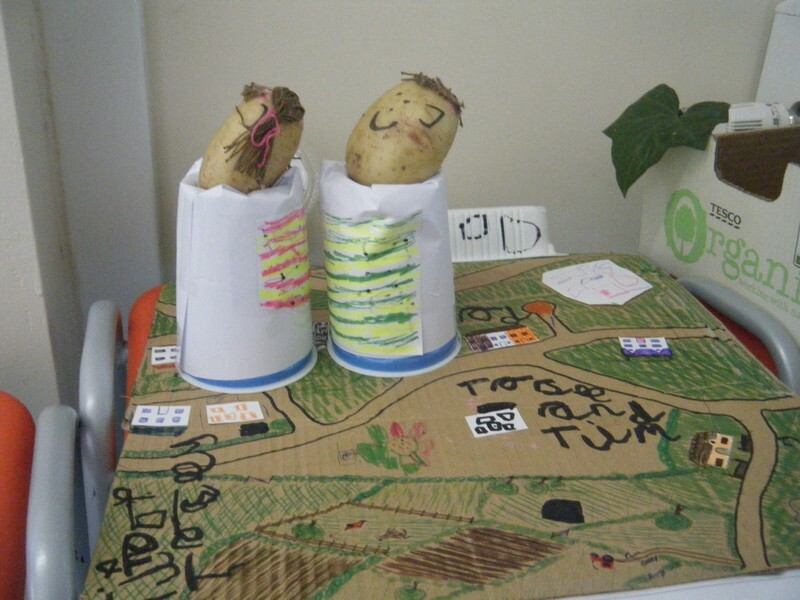 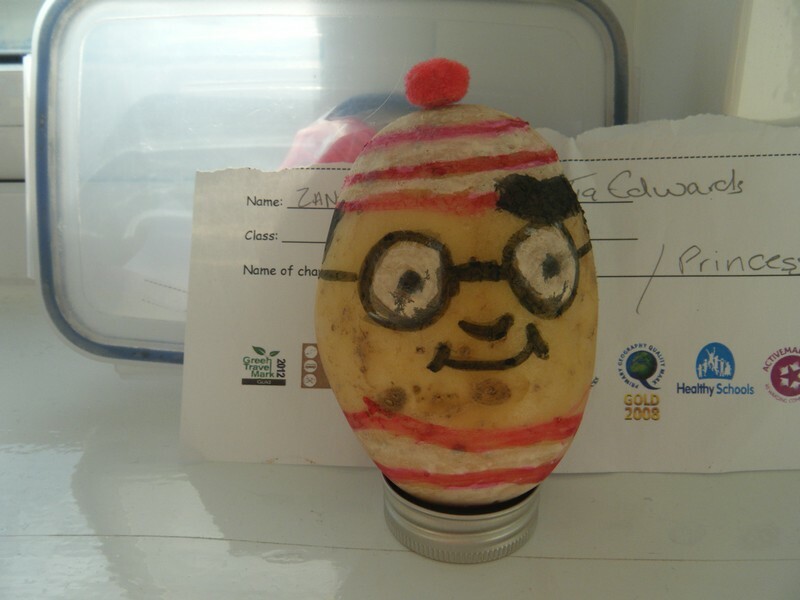 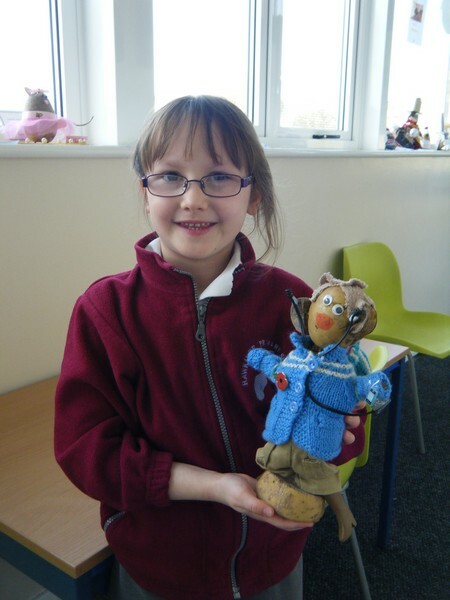 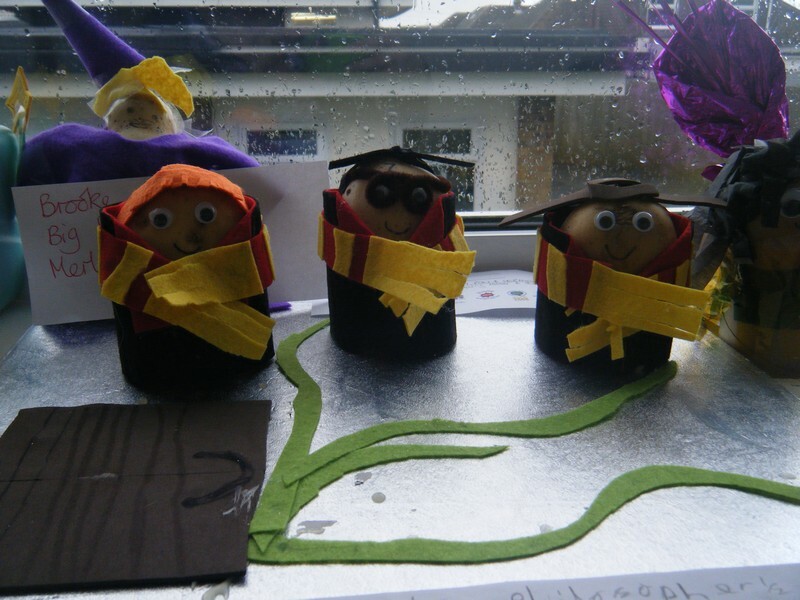 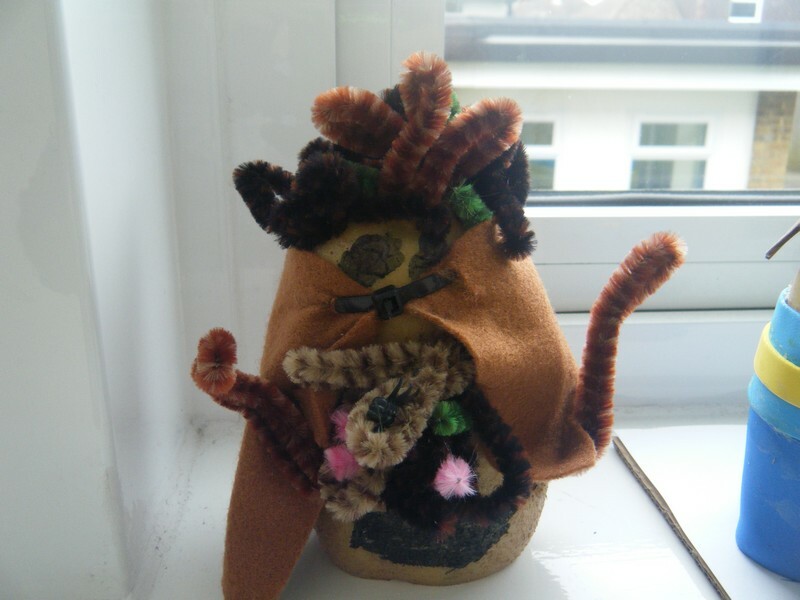 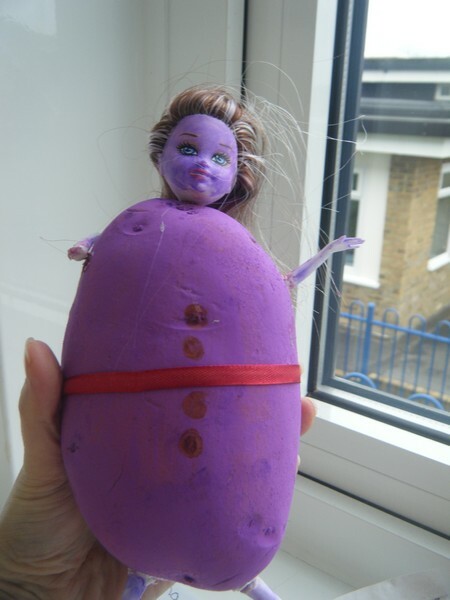 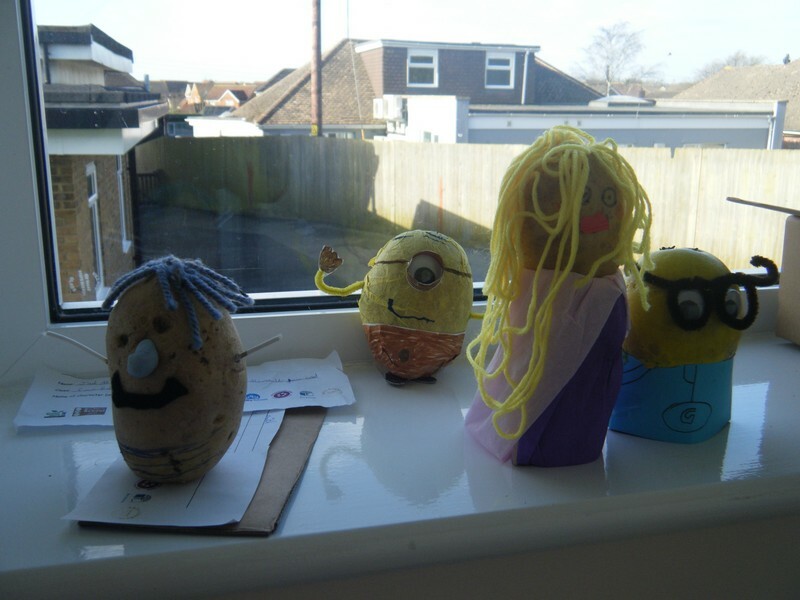 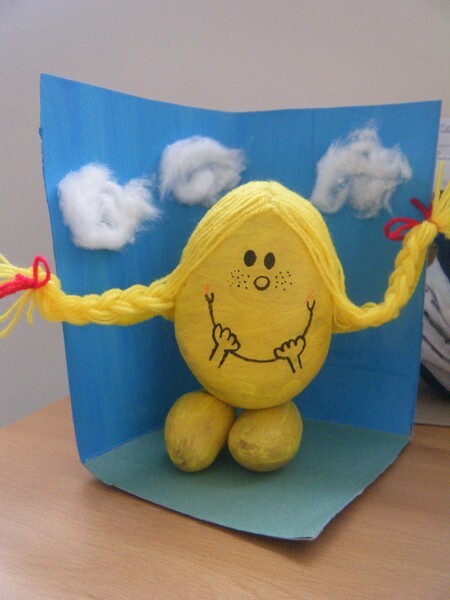 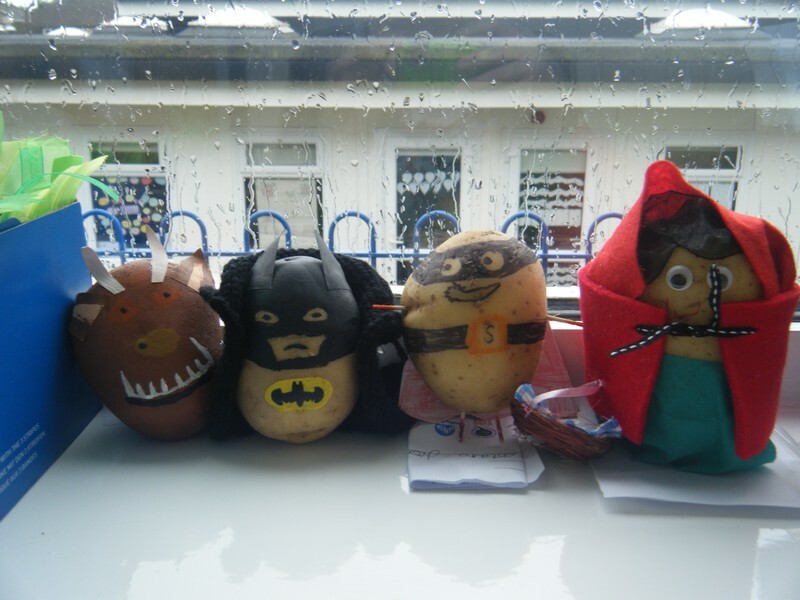 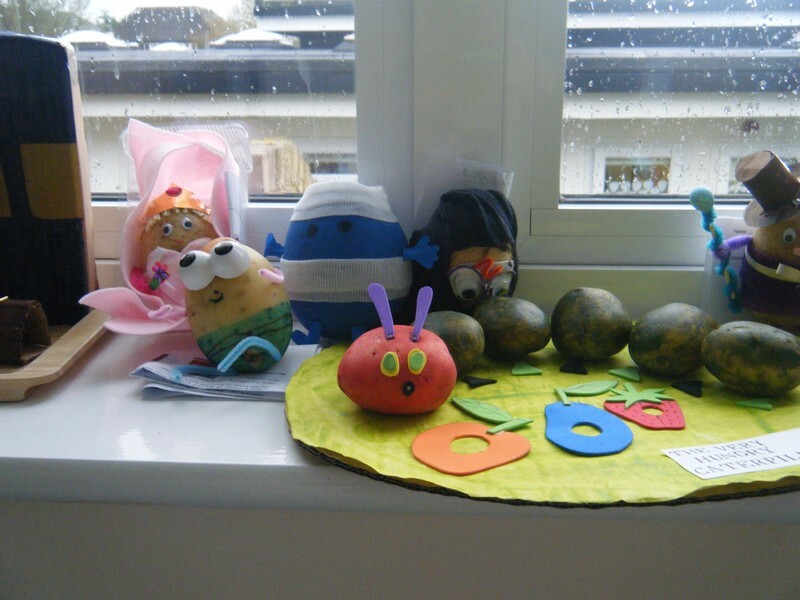 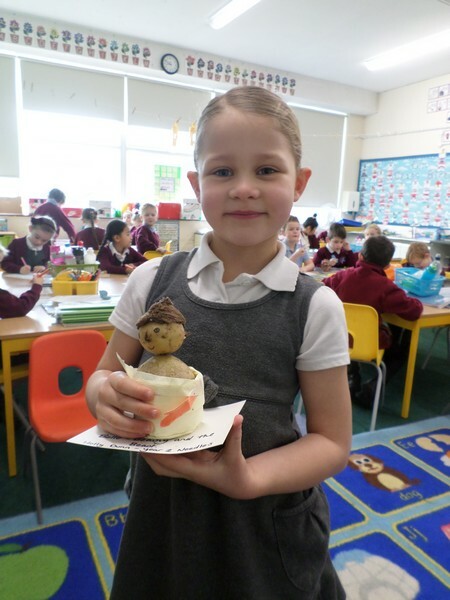 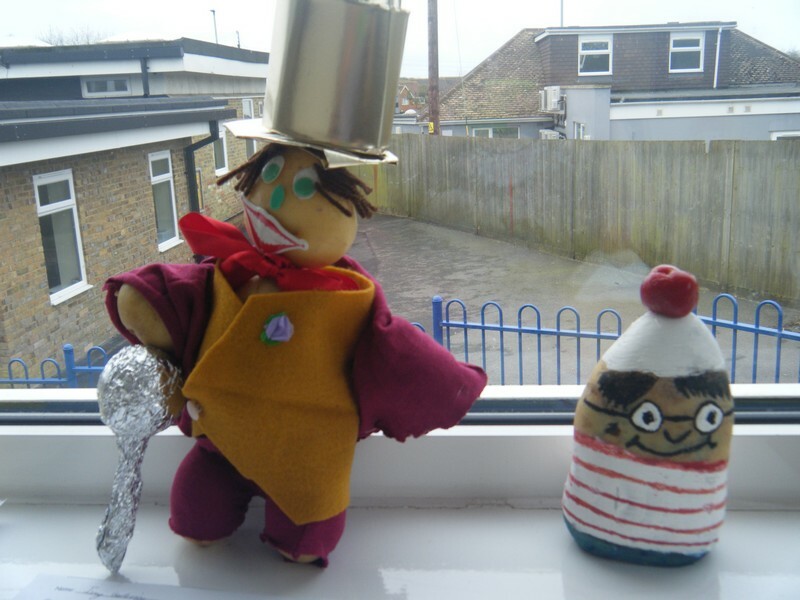 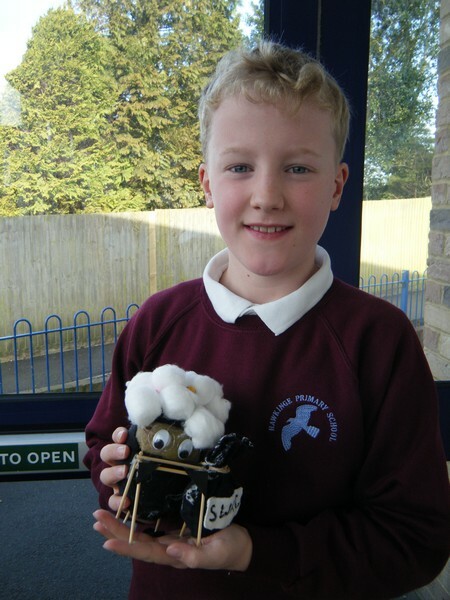 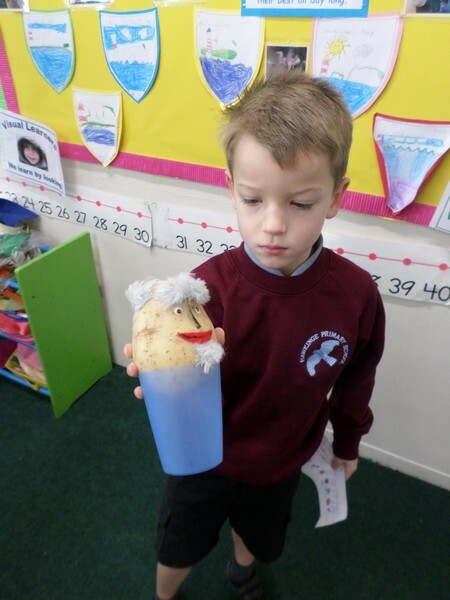 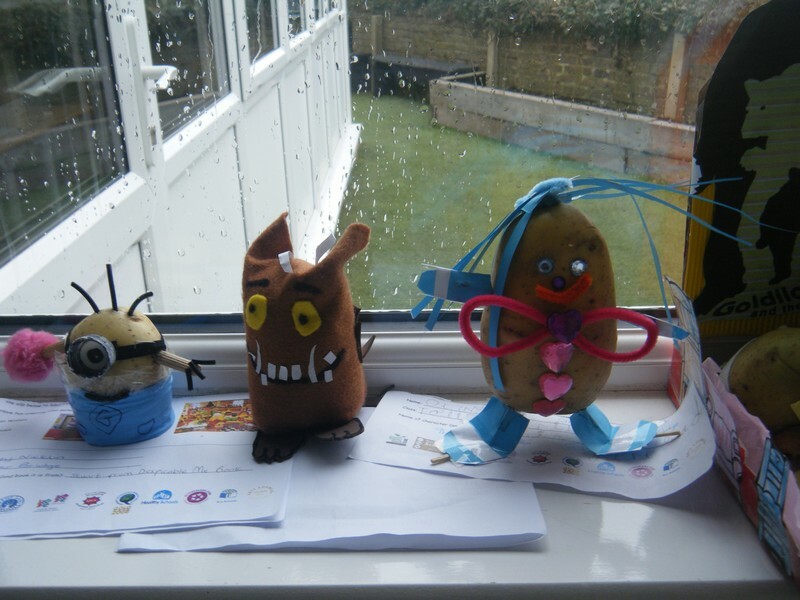 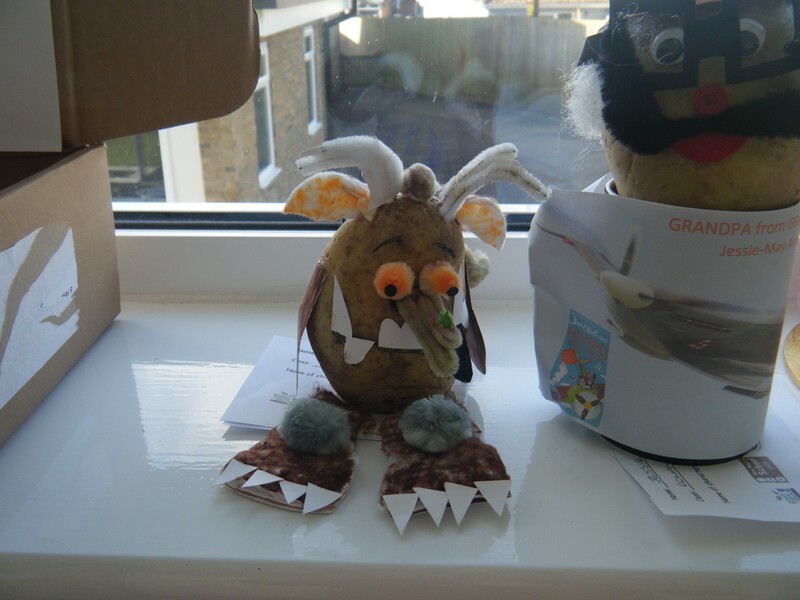 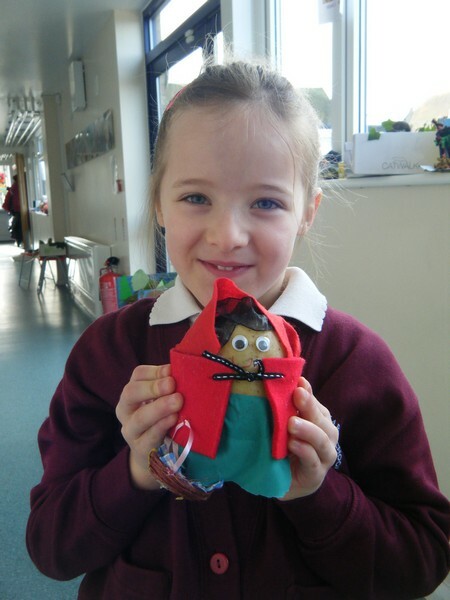 Children across the school celebrate World Book Day by making their own book characters out of a potato! 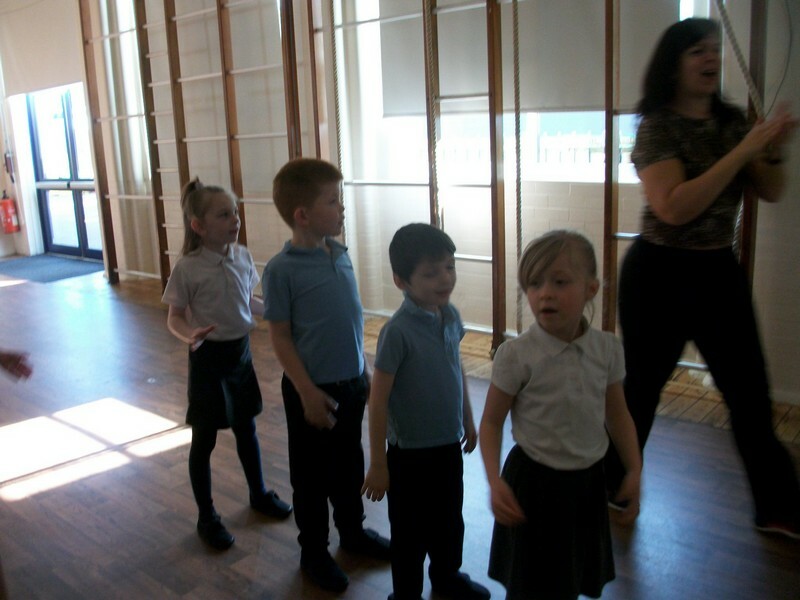 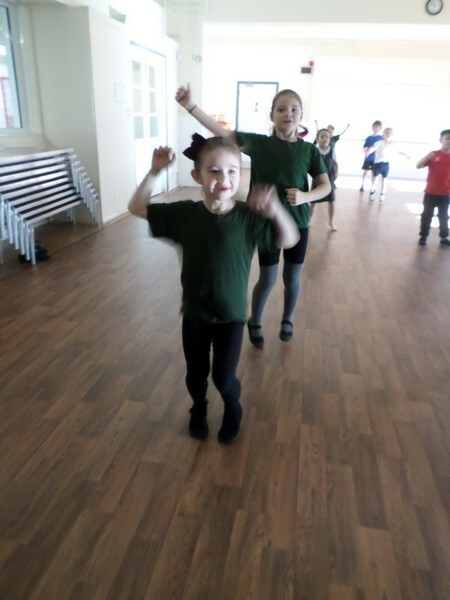 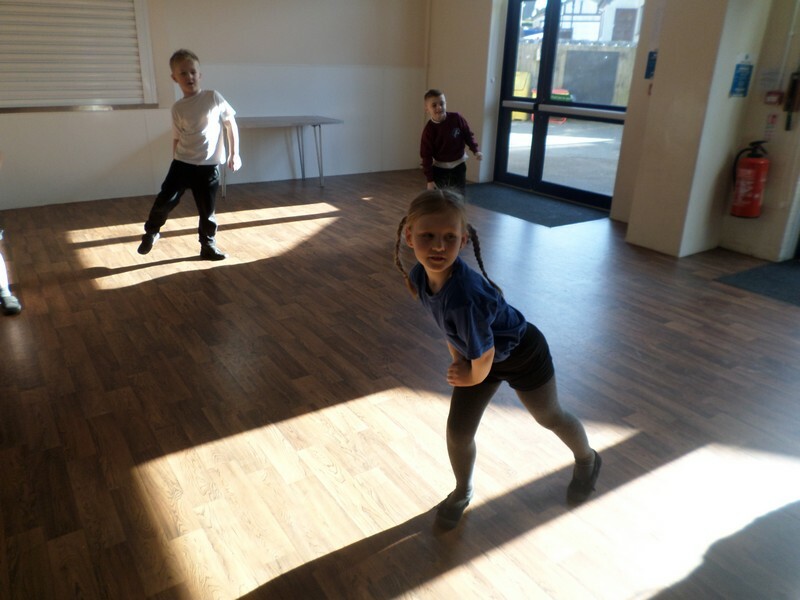 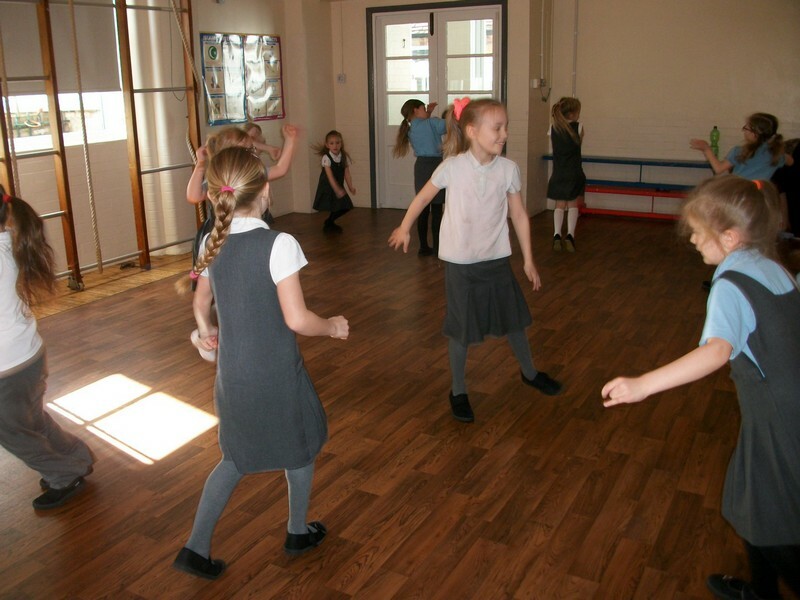 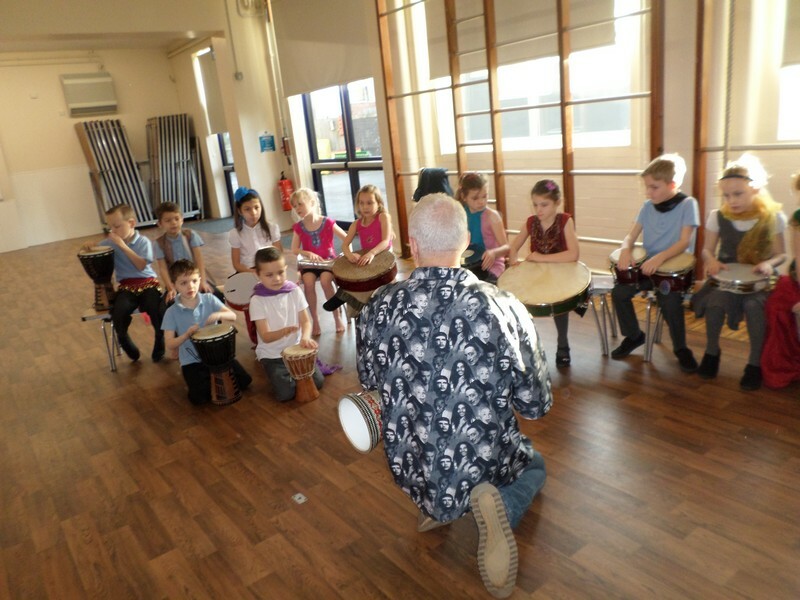 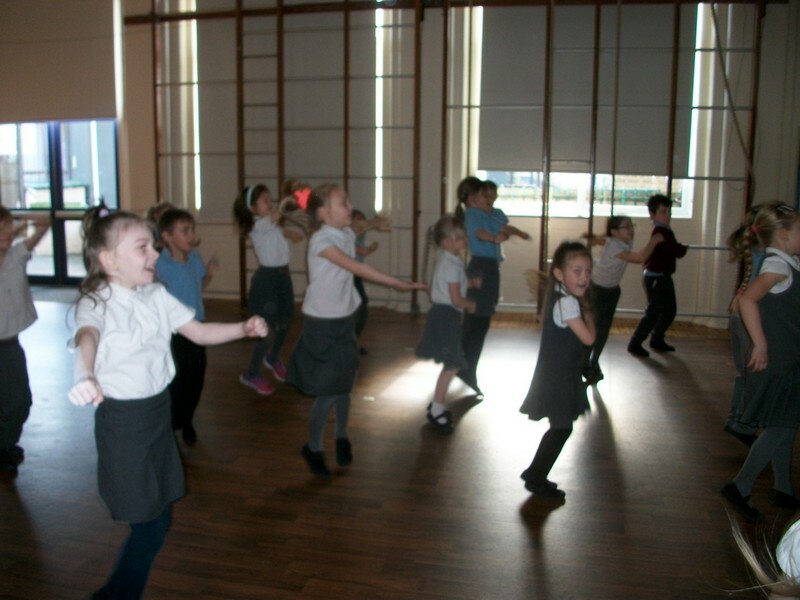 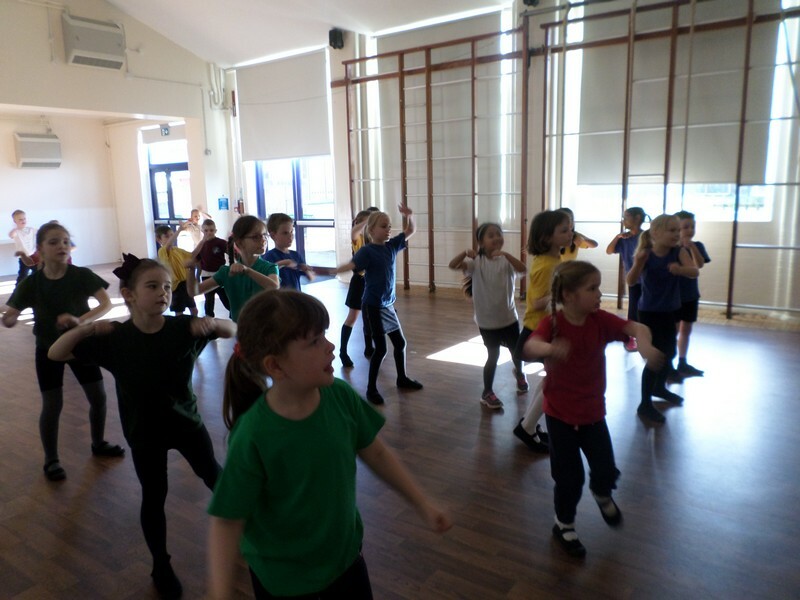 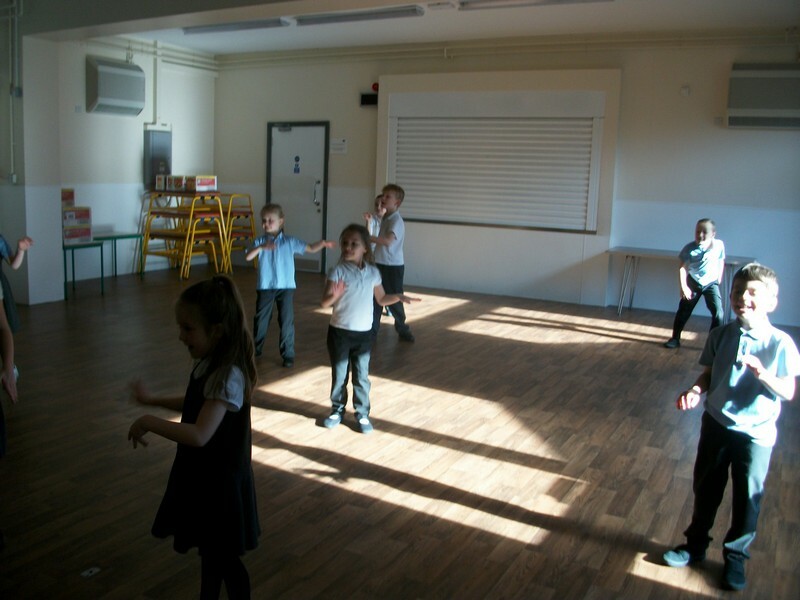 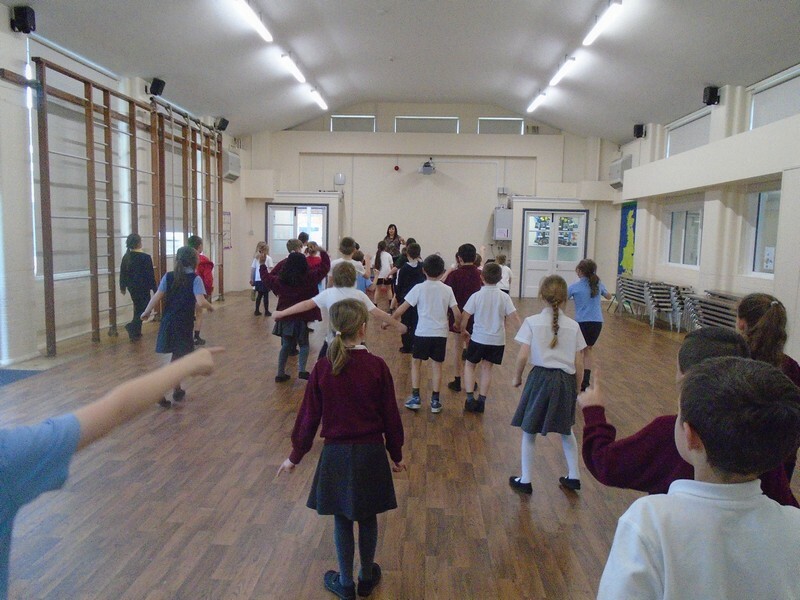 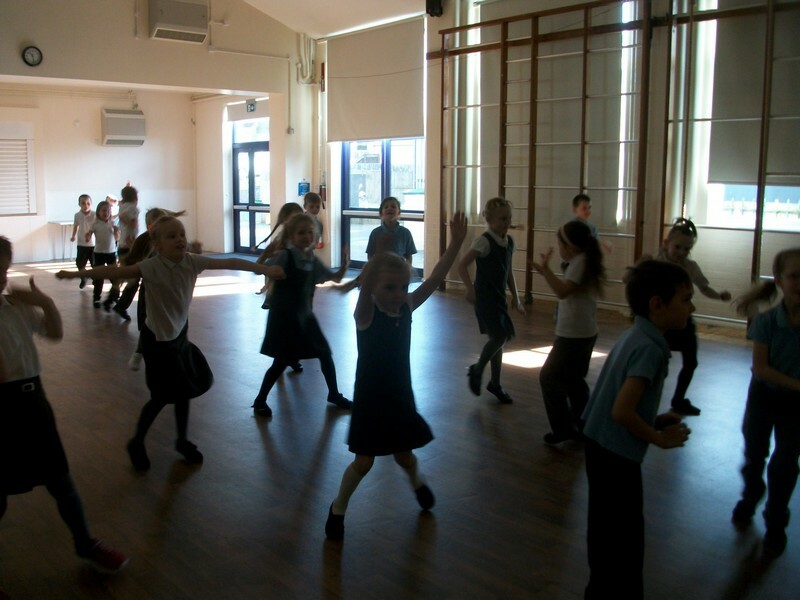 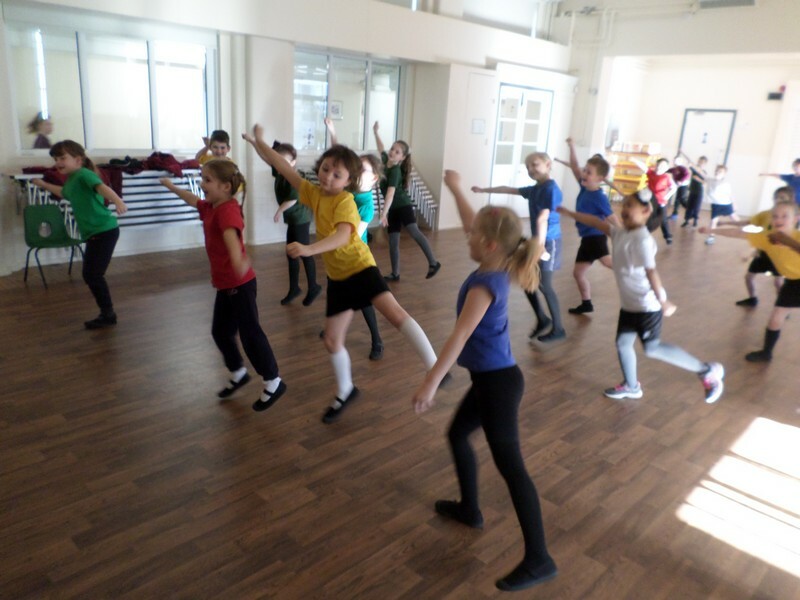 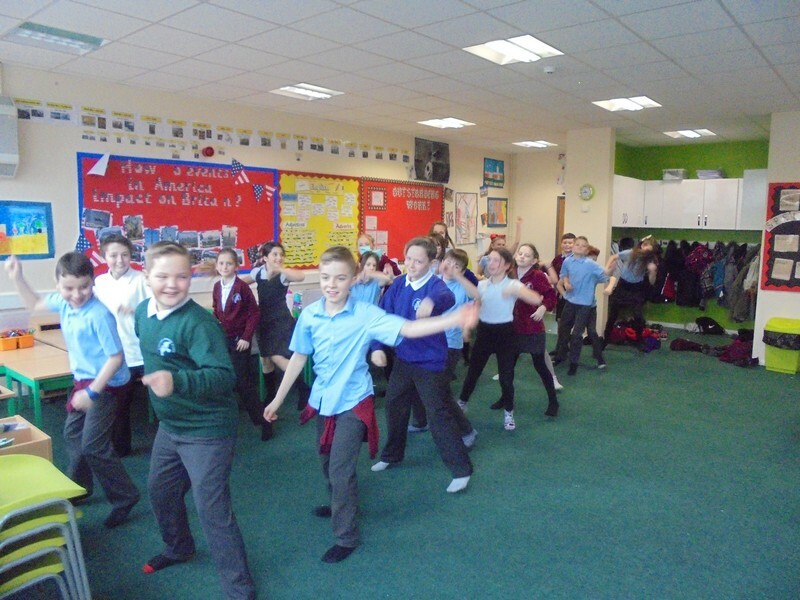 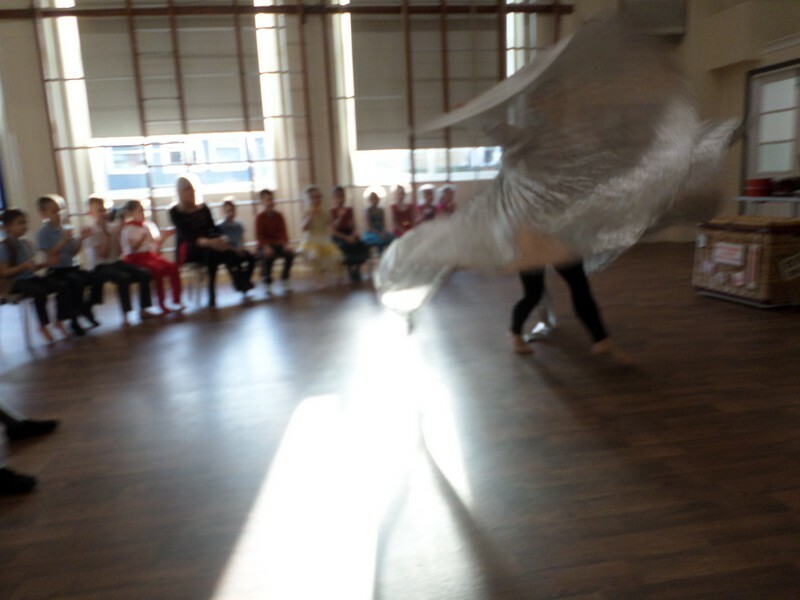 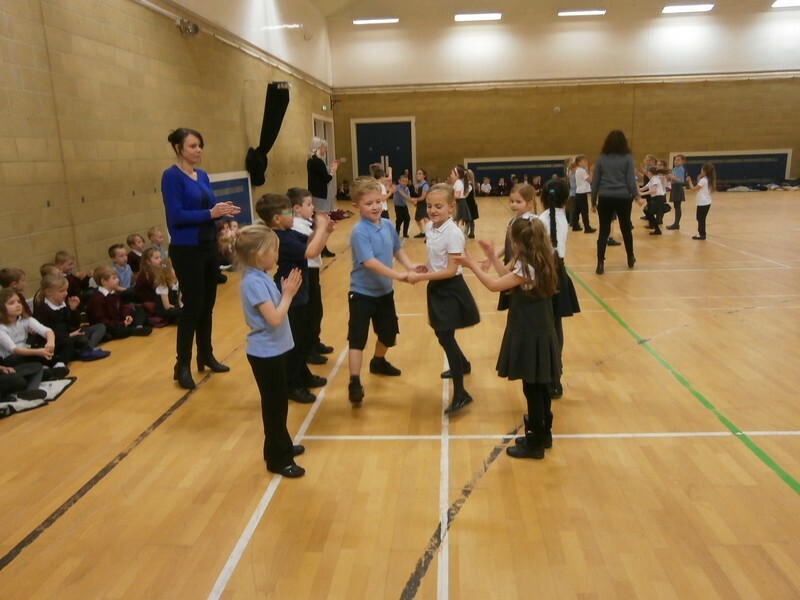 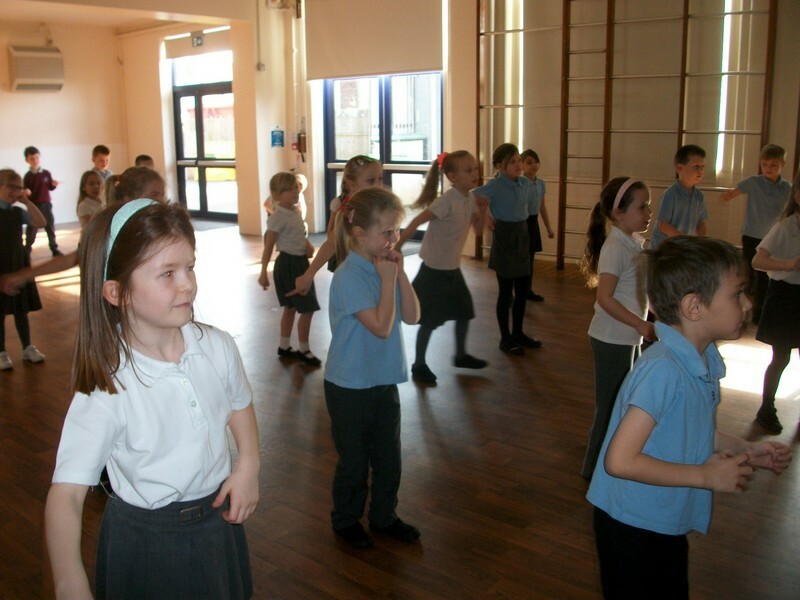 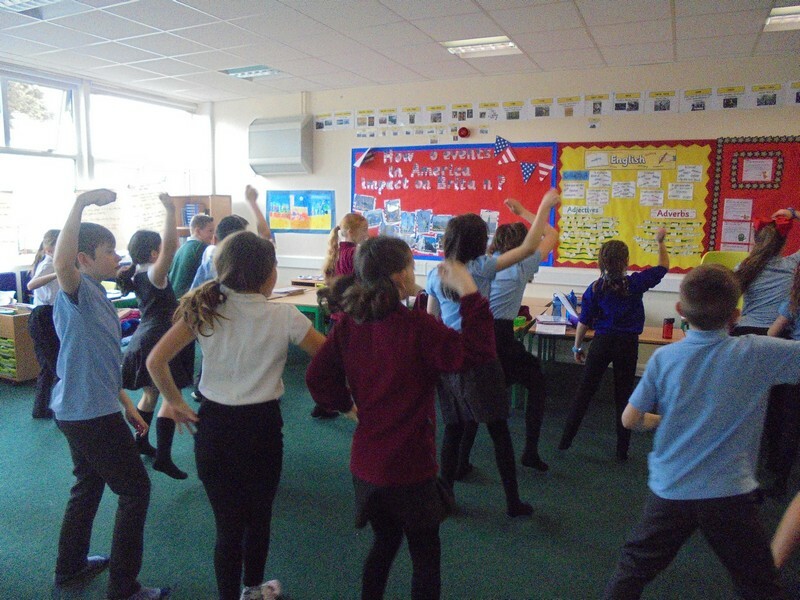 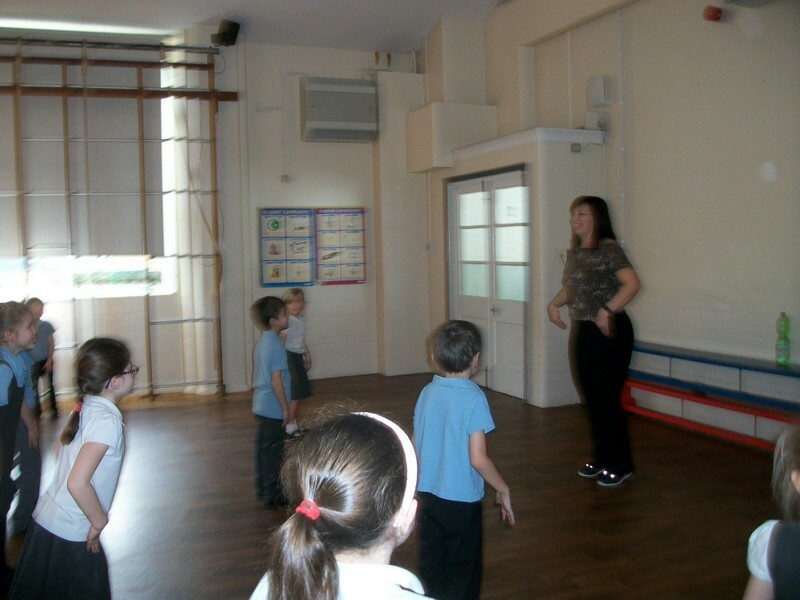 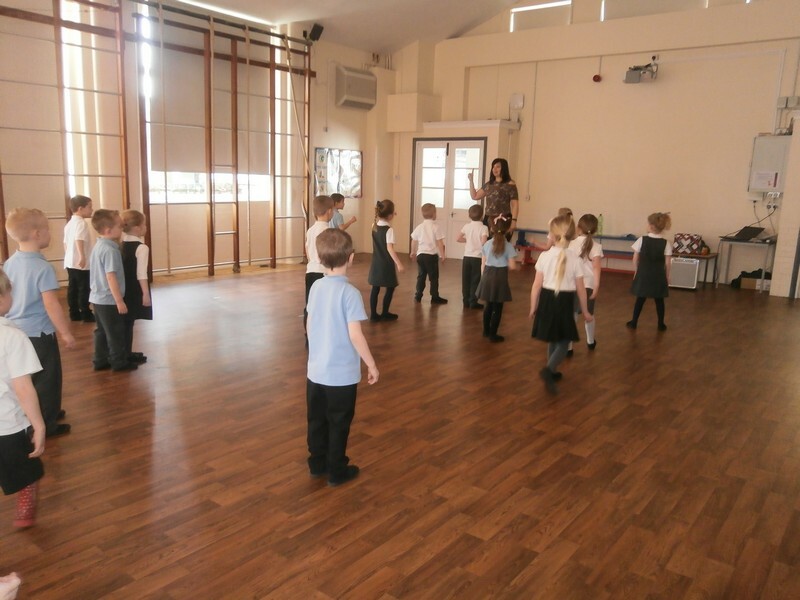 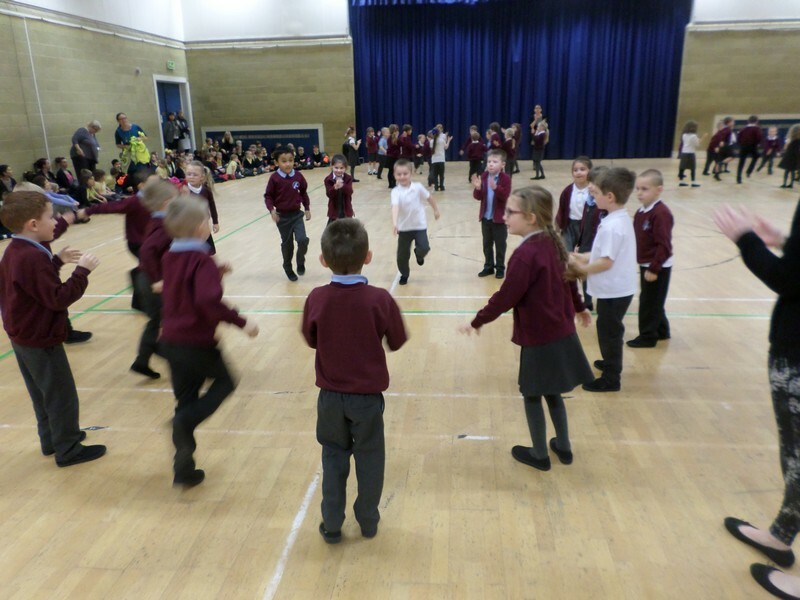 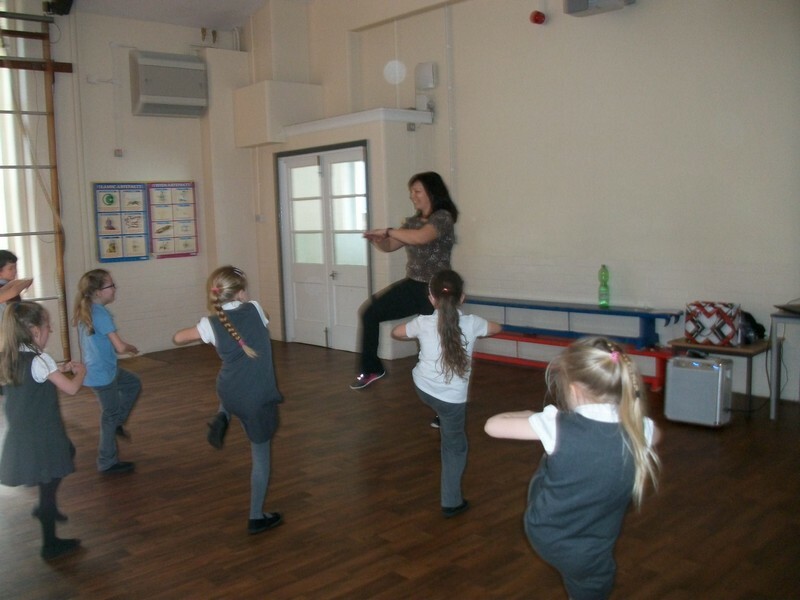 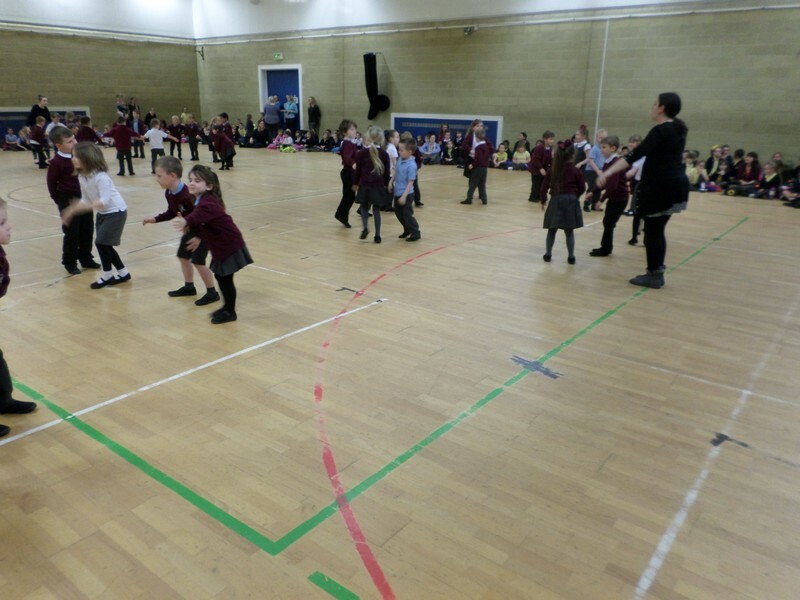 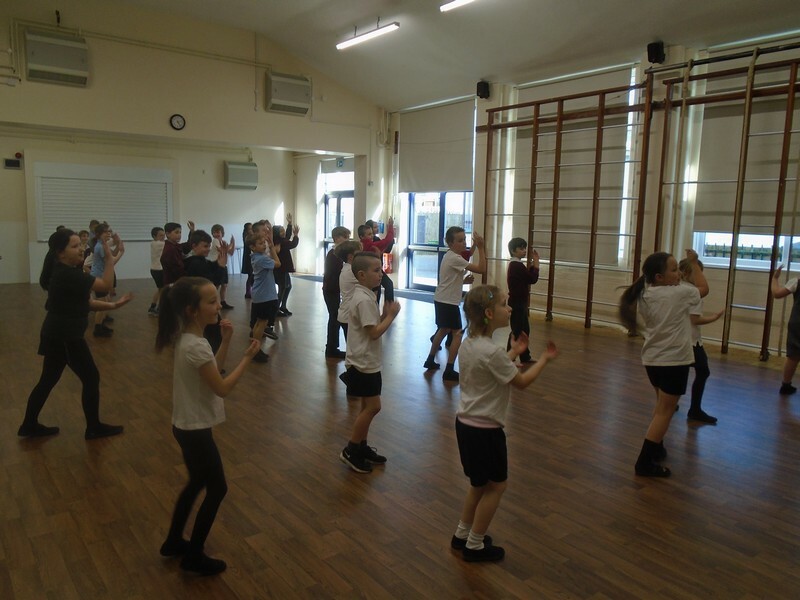 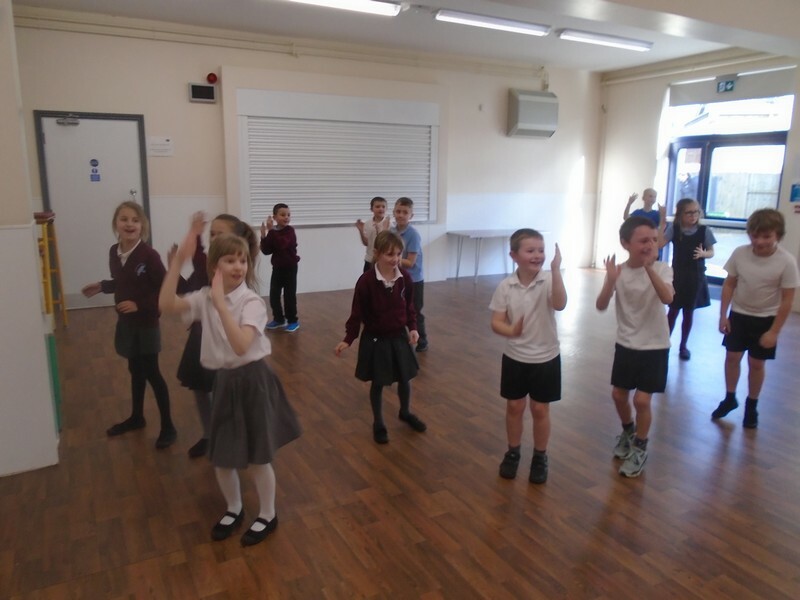 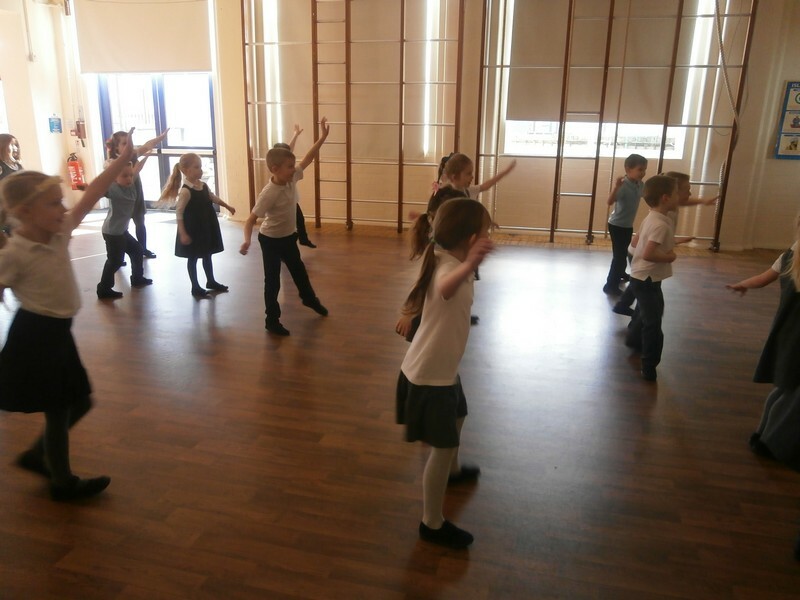 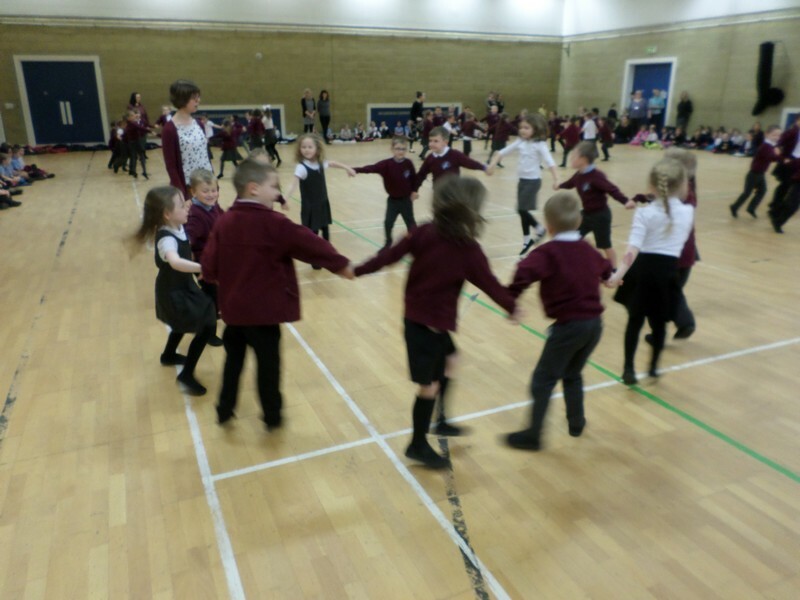 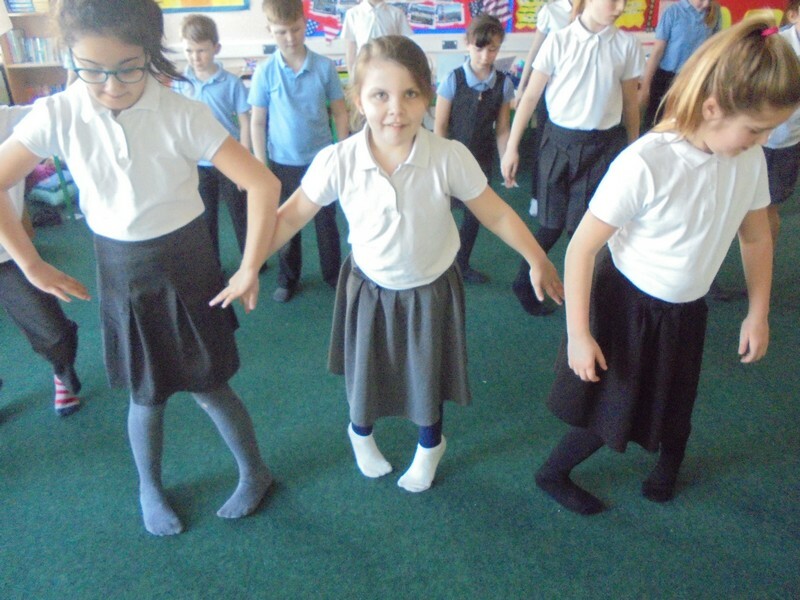 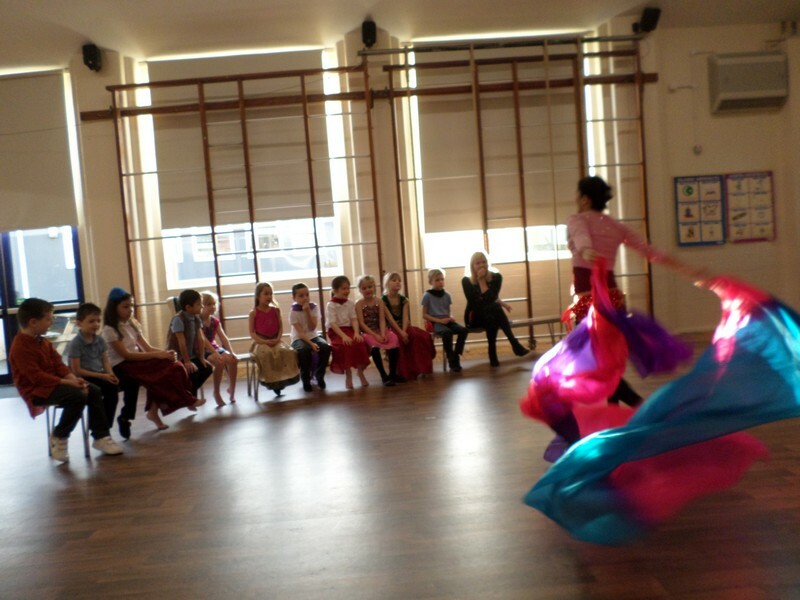 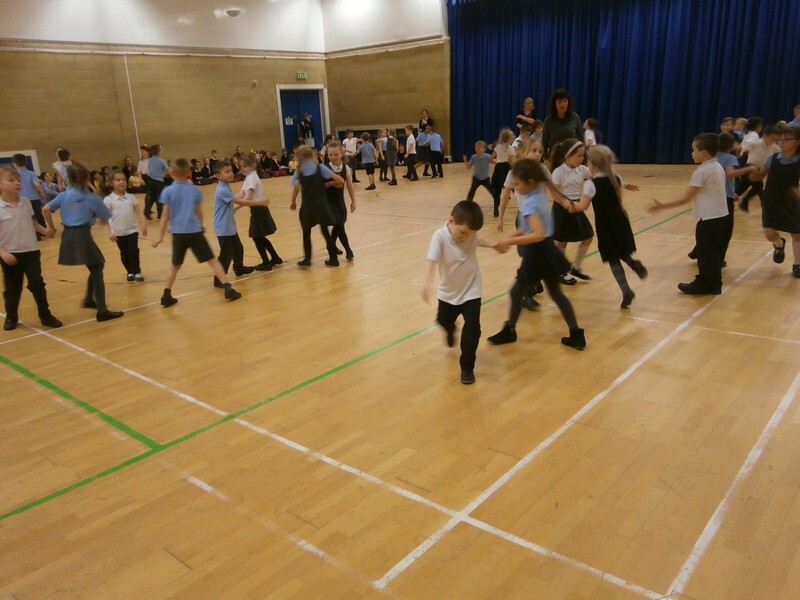 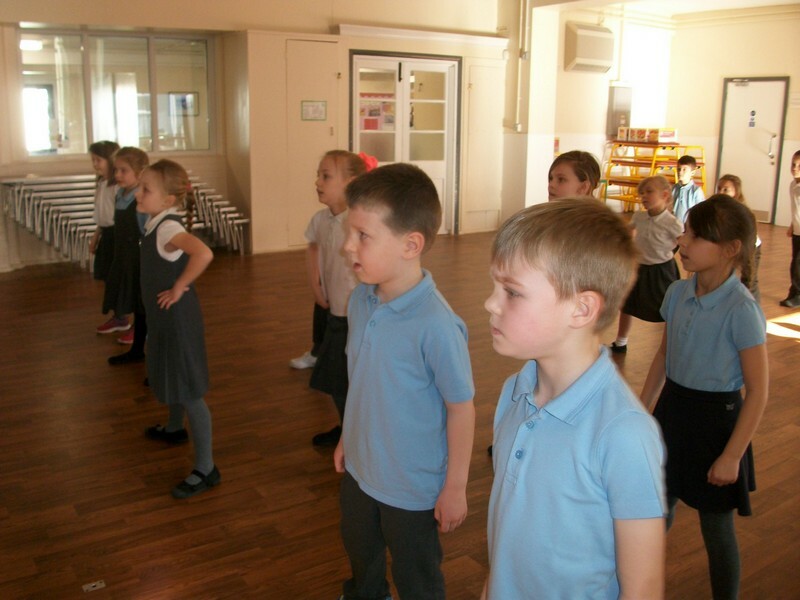 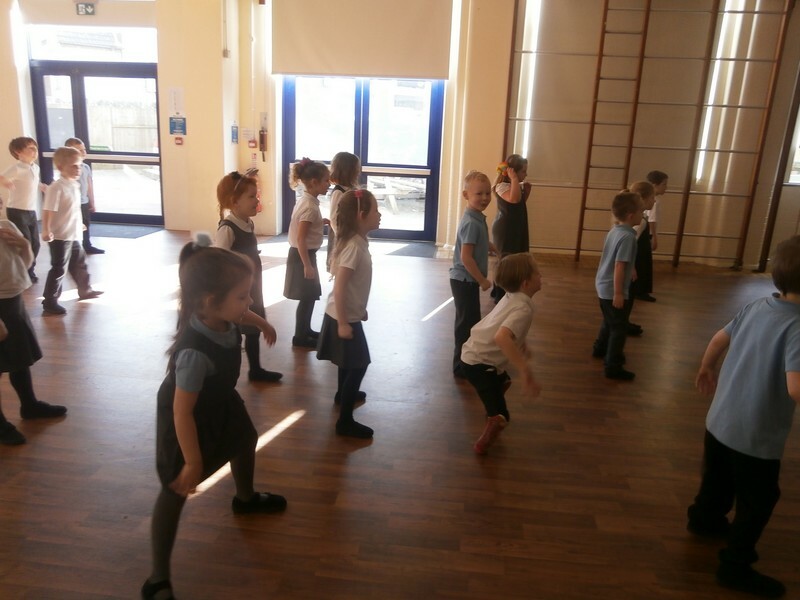 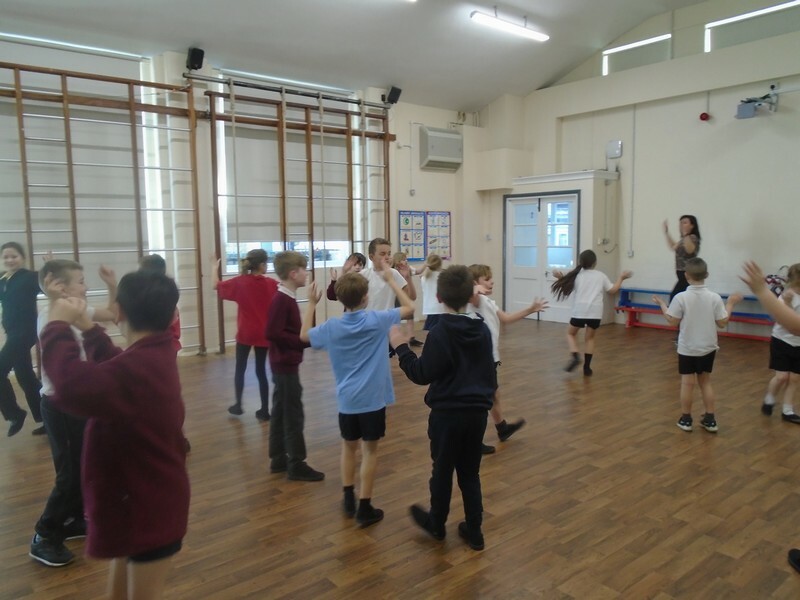 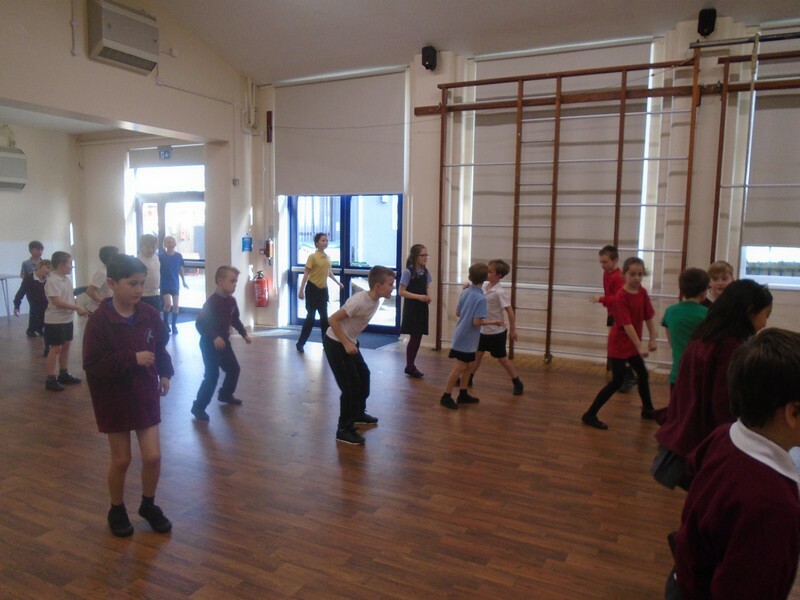 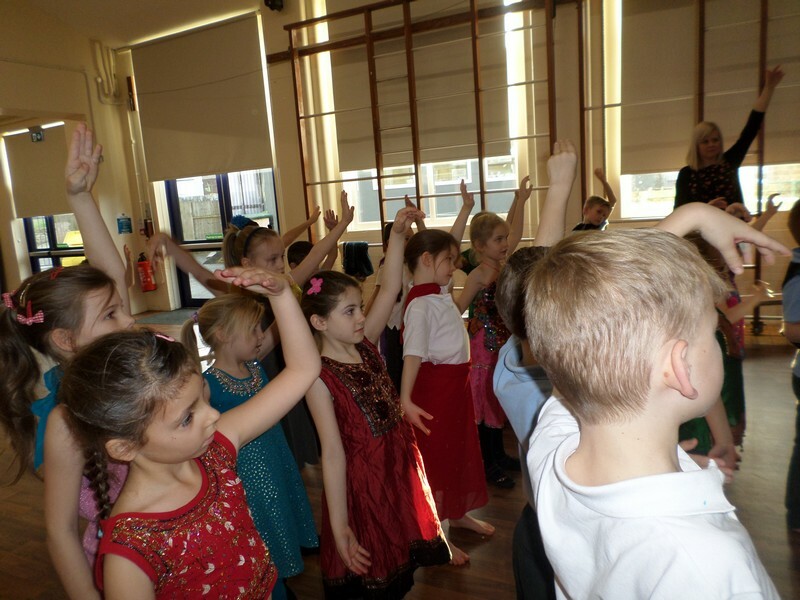 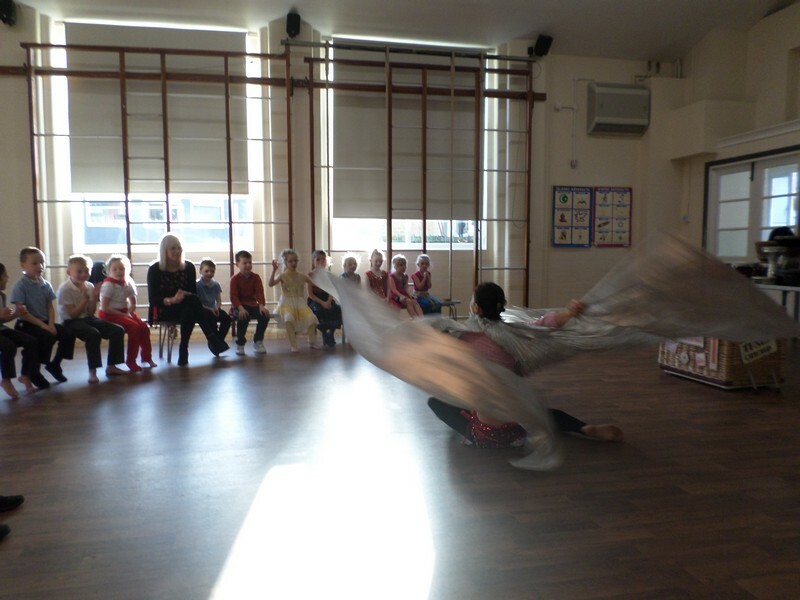 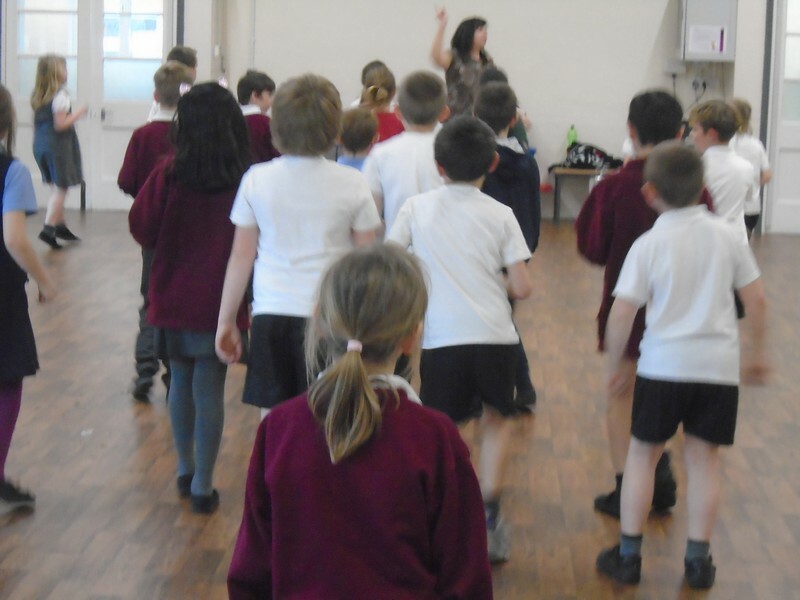 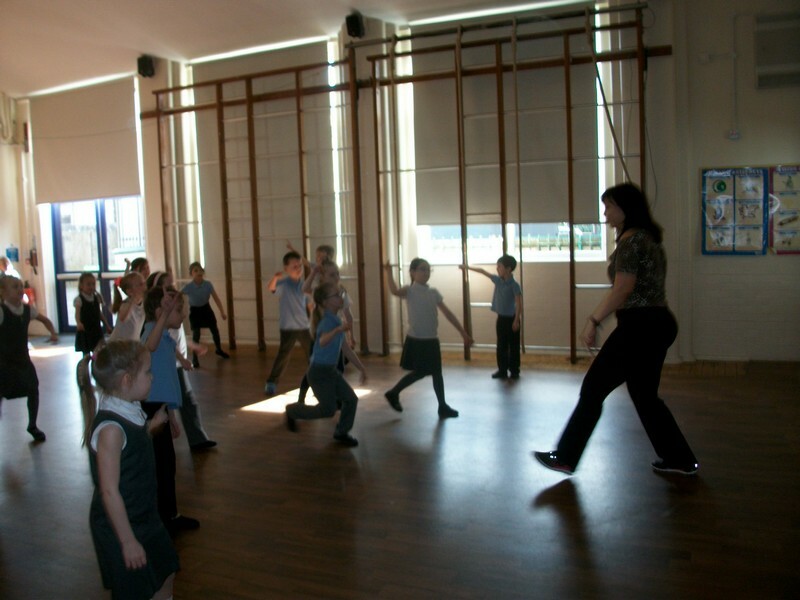 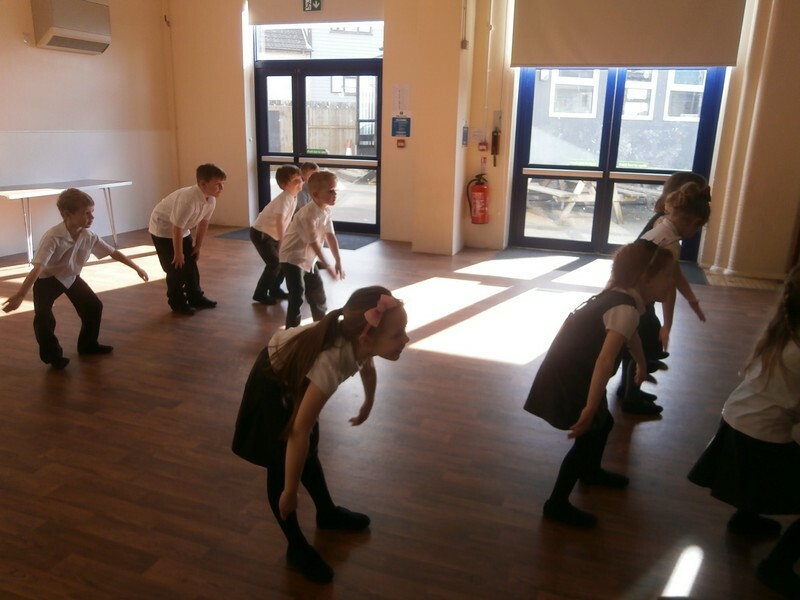 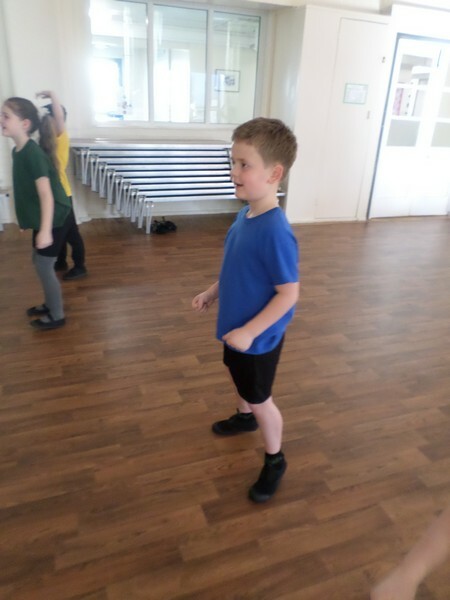 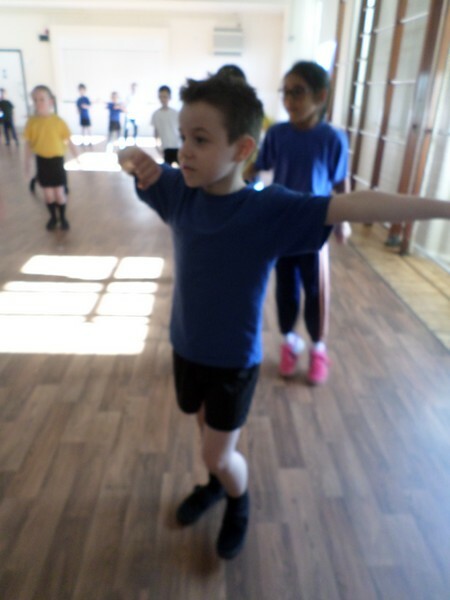 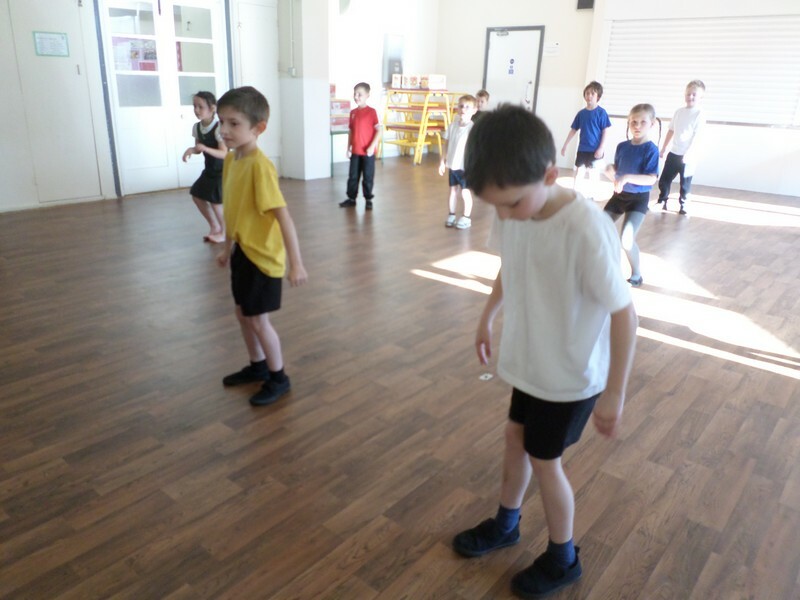 Year 1 and 2 children learn to Scottish Dance with children from Churchill School. 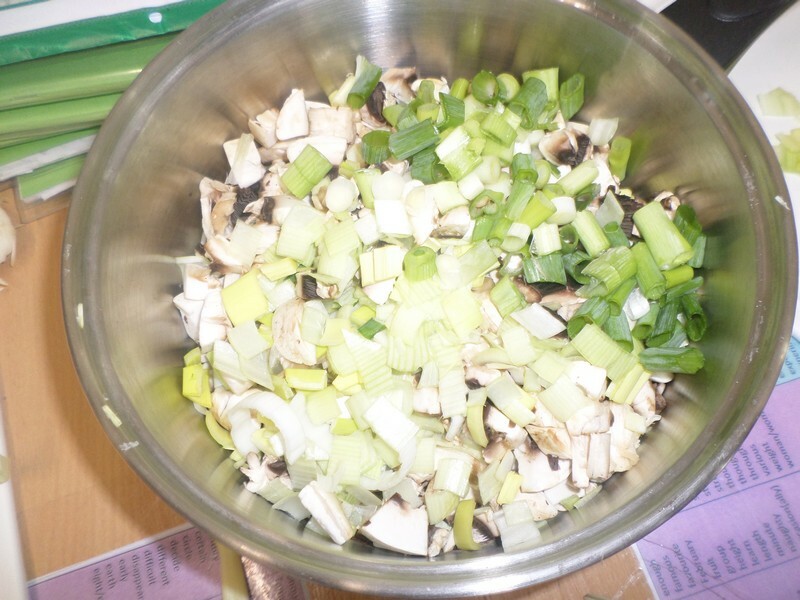 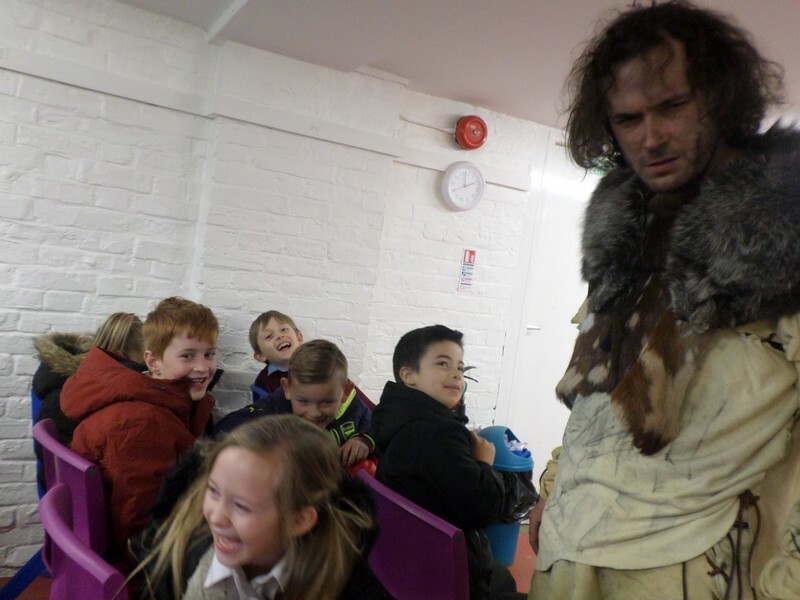 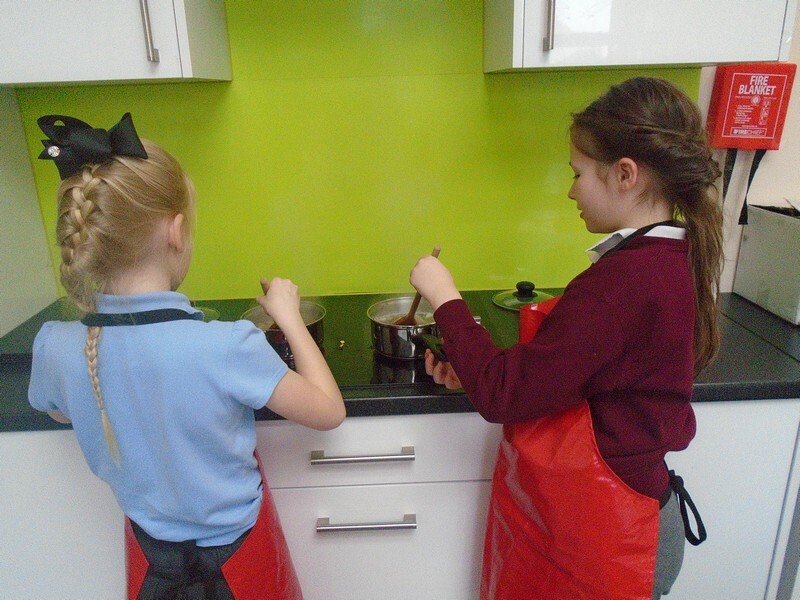 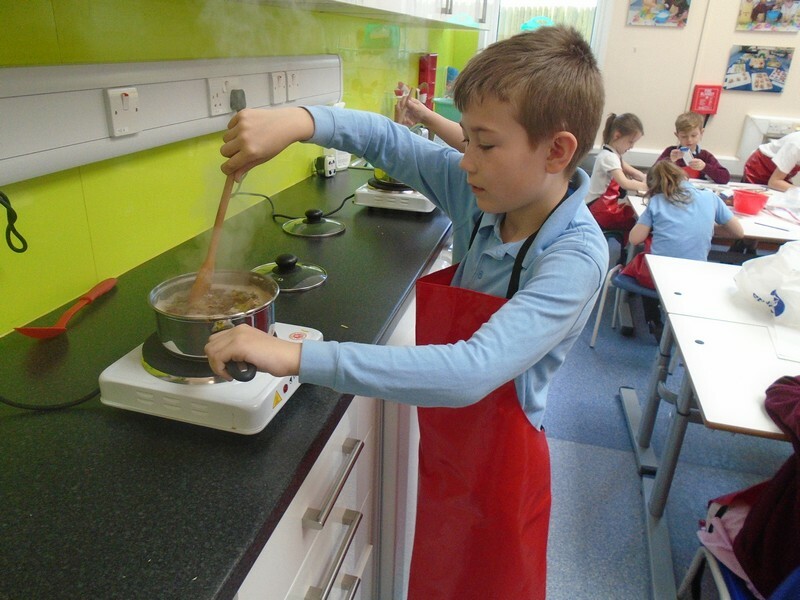 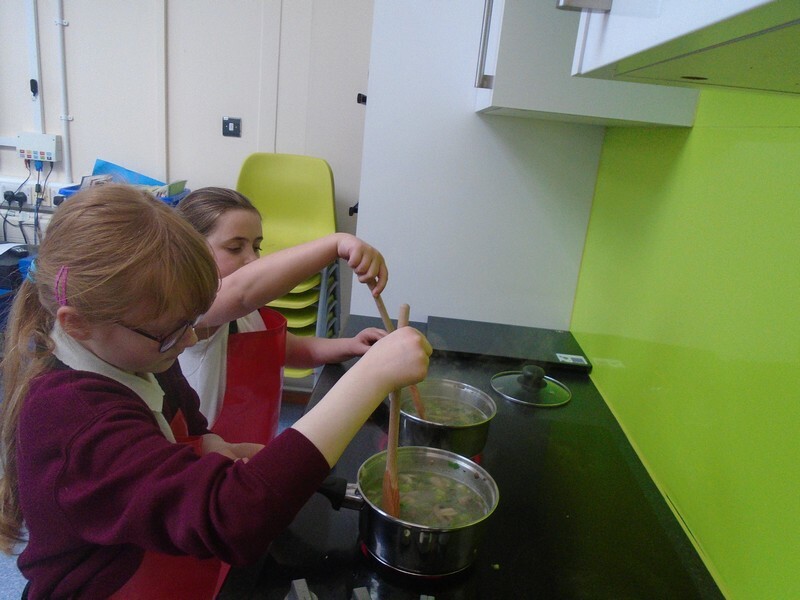 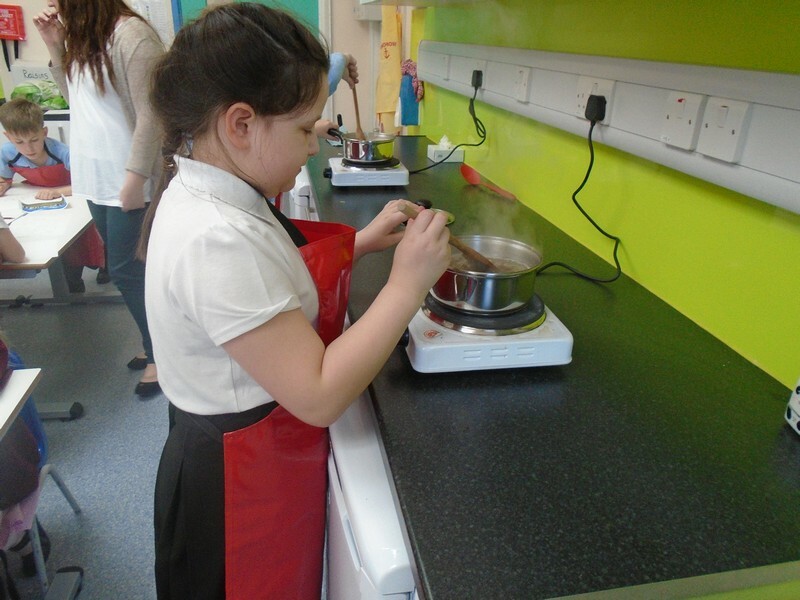 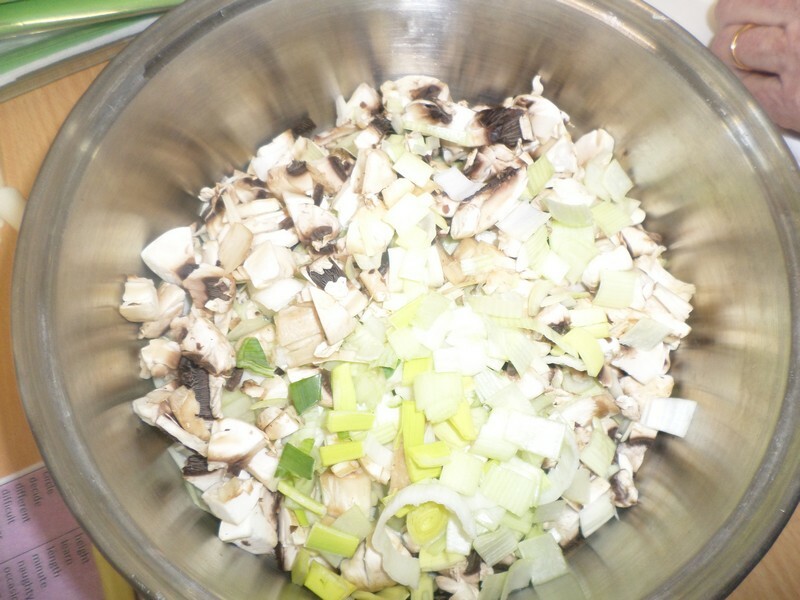 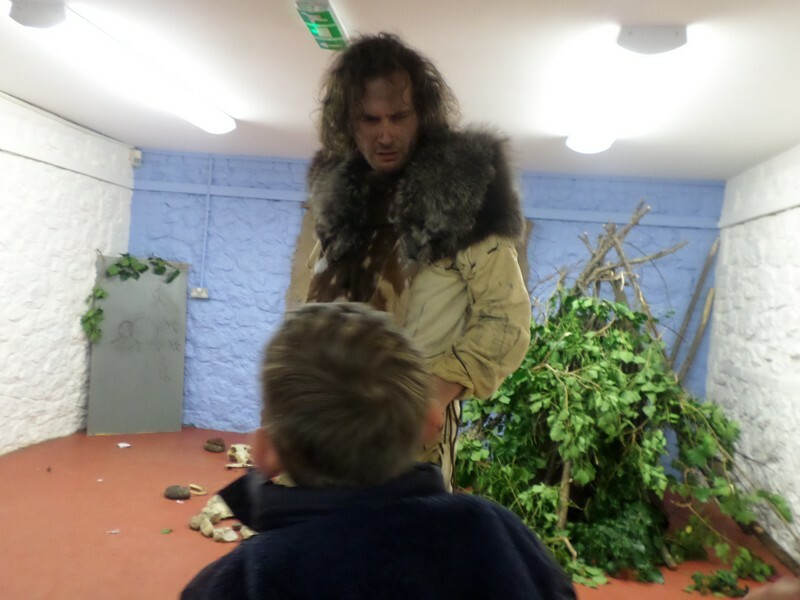 Year 5 & 6 enjoy cooking an Iron Age stew! 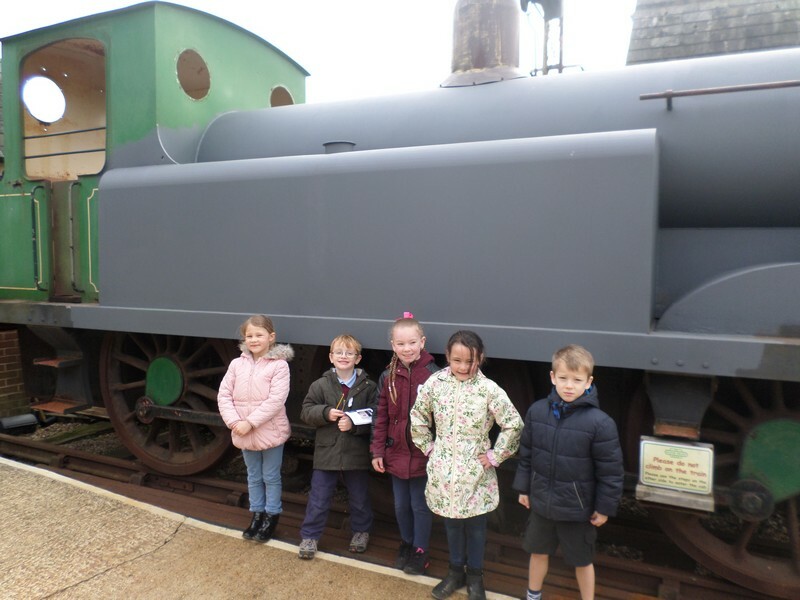 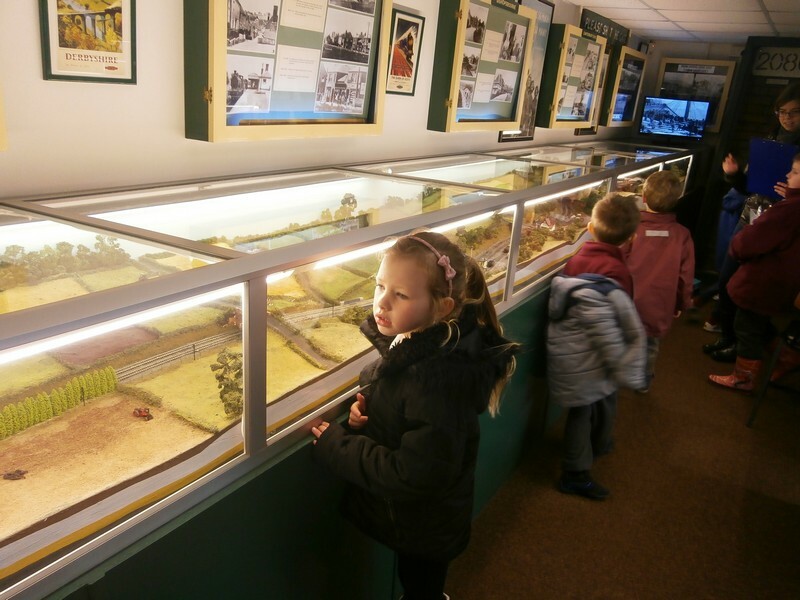 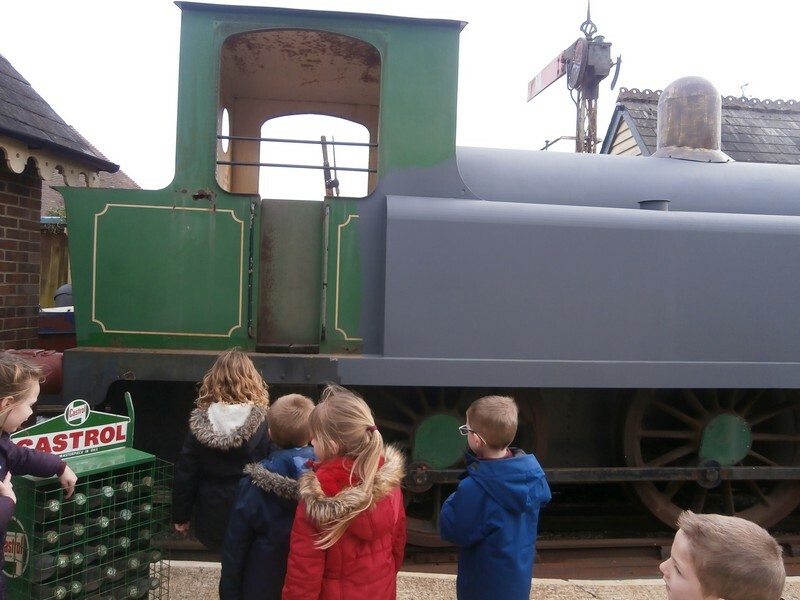 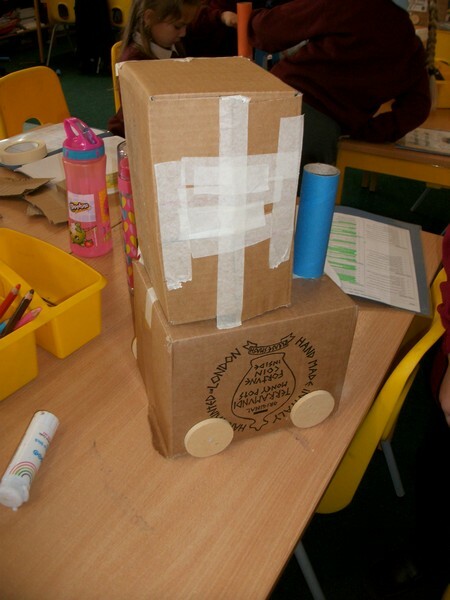 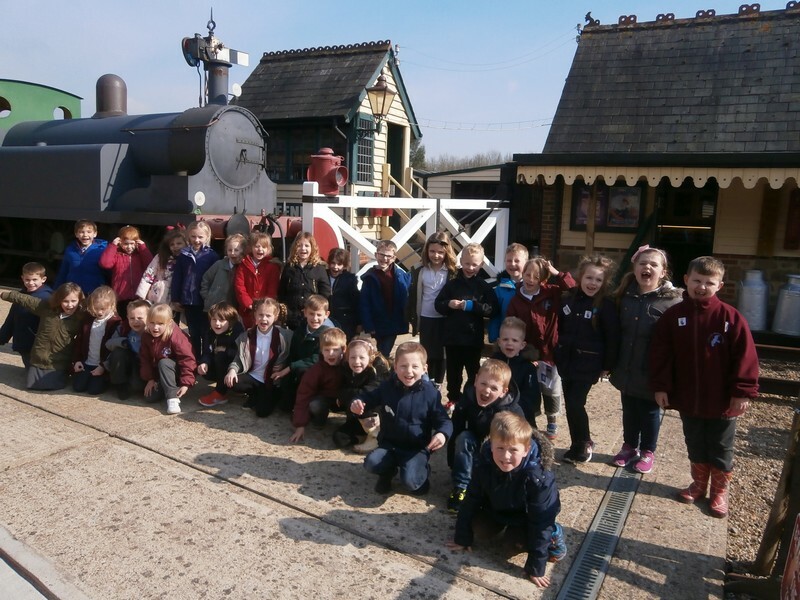 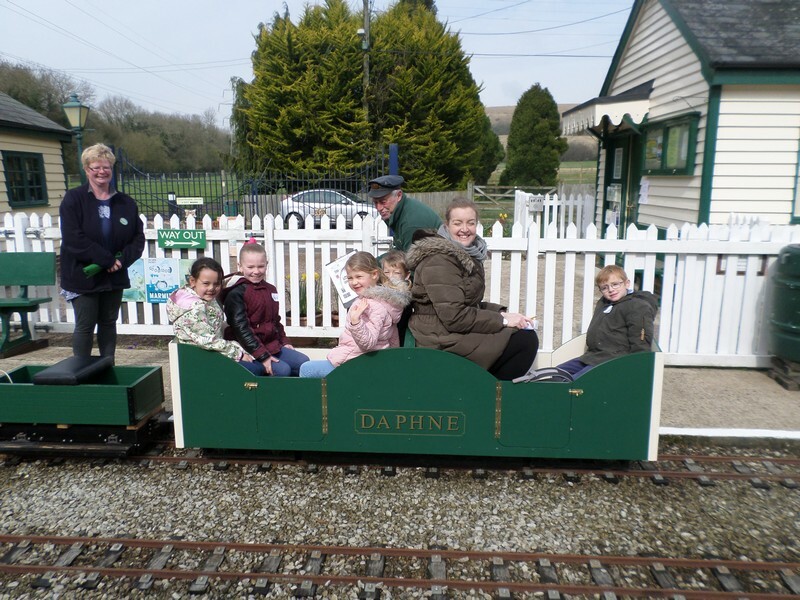 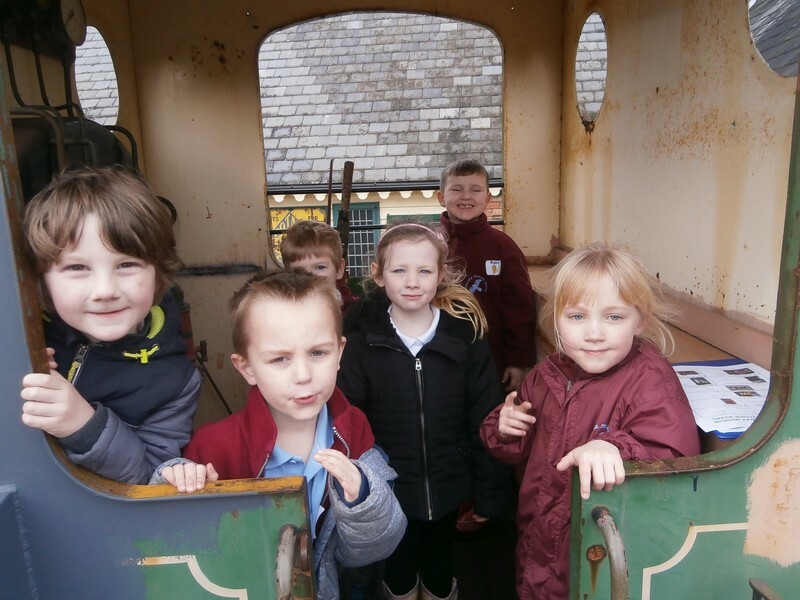 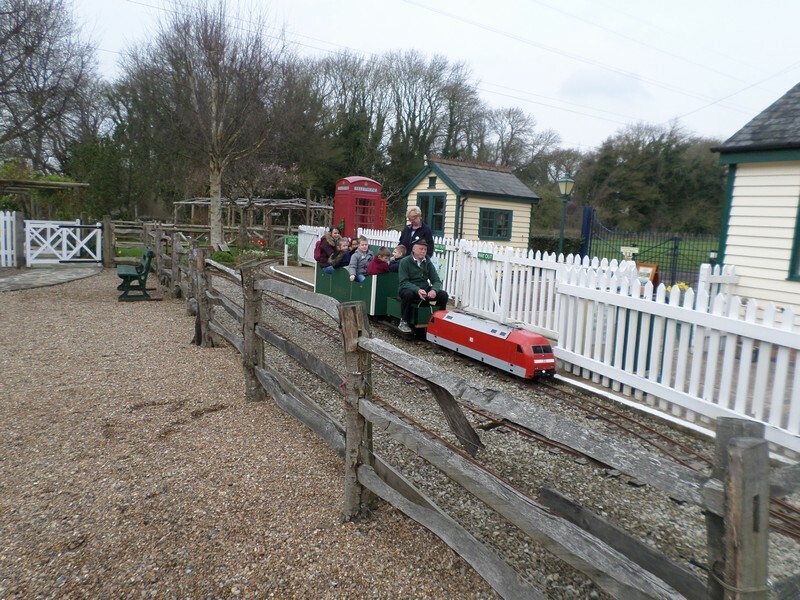 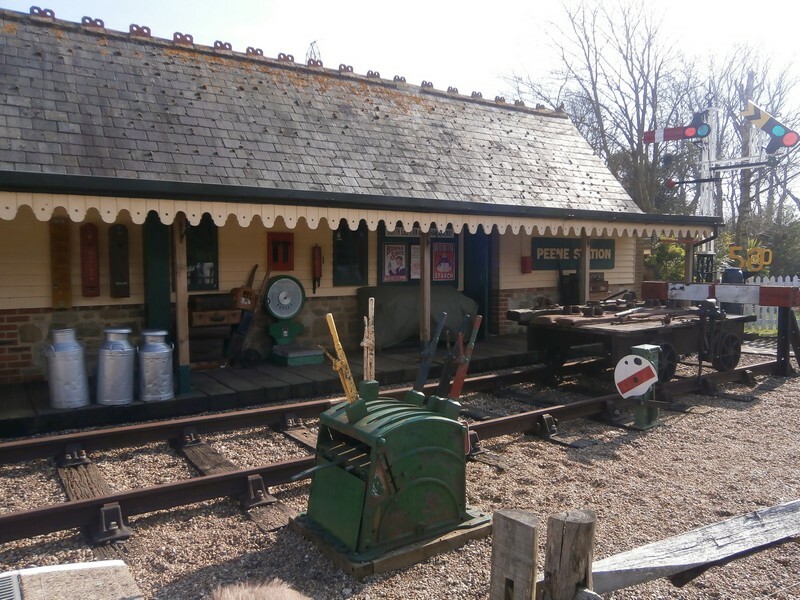 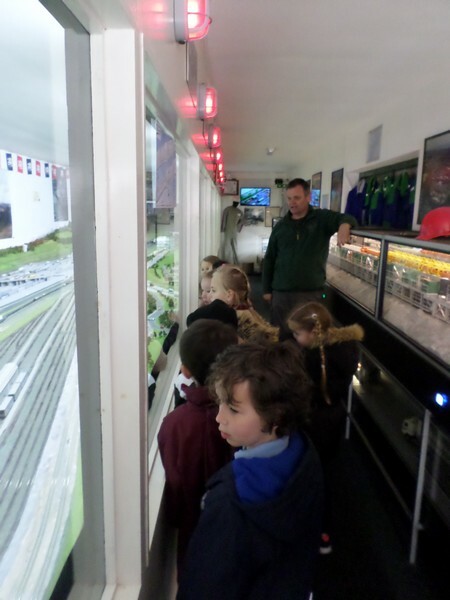 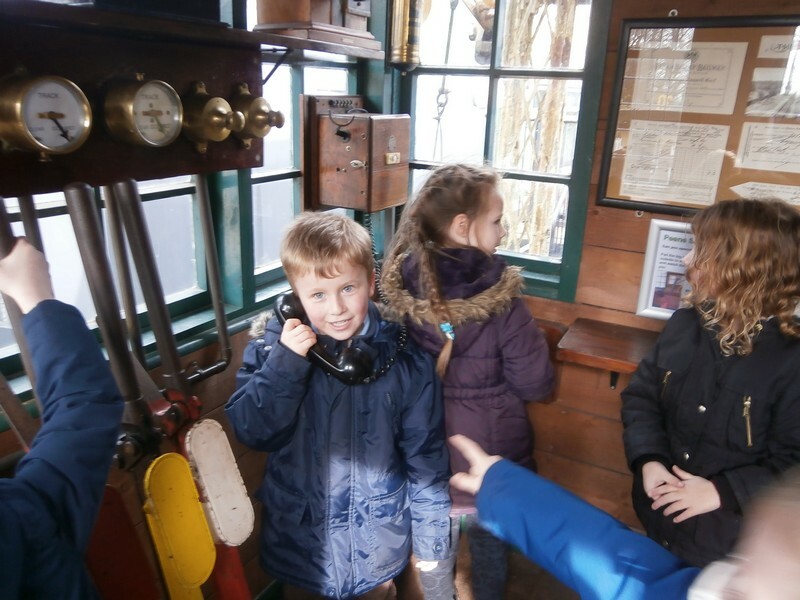 Year 1 visit a train museum as part of their topic. 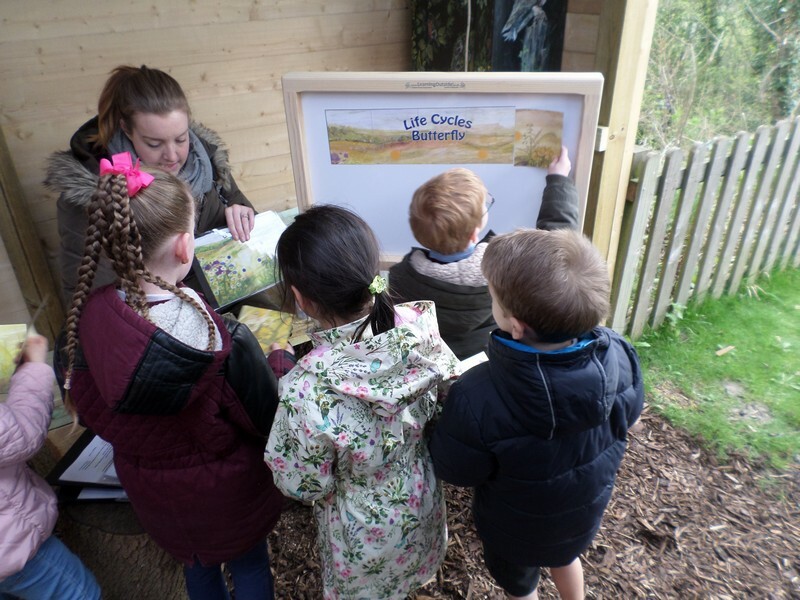 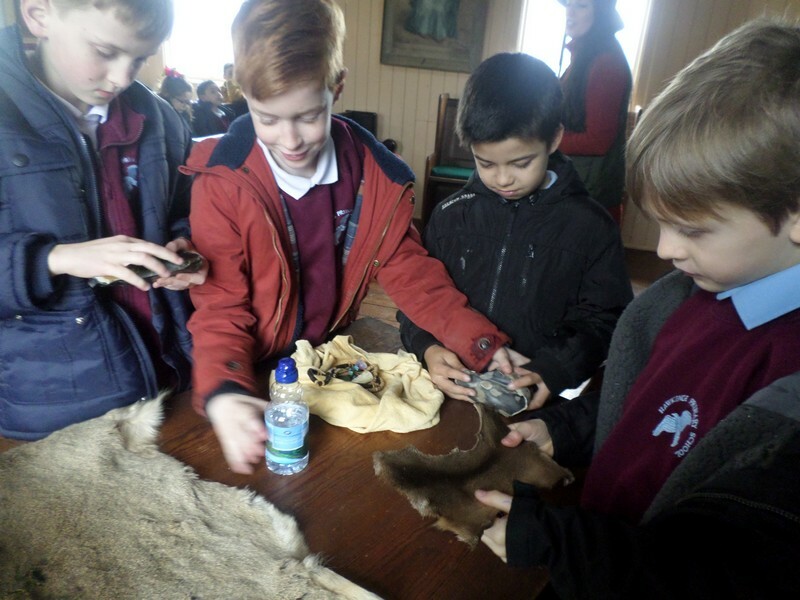 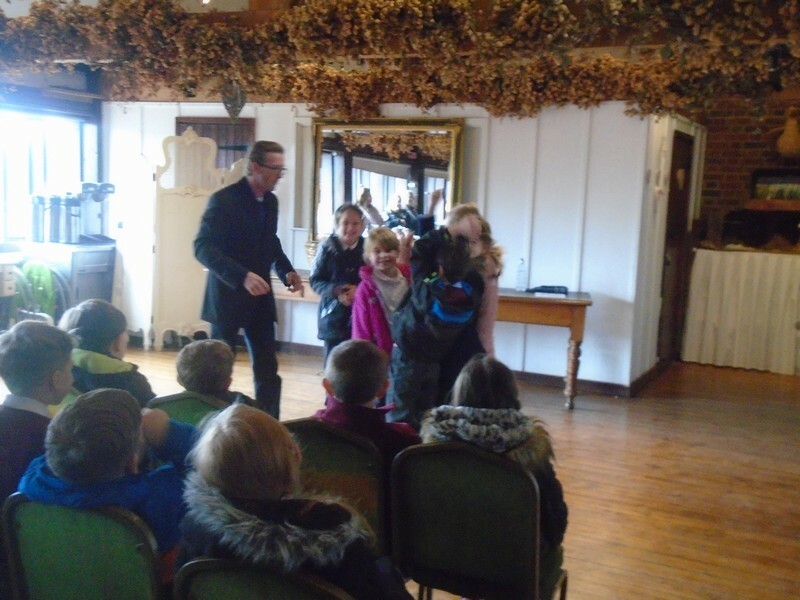 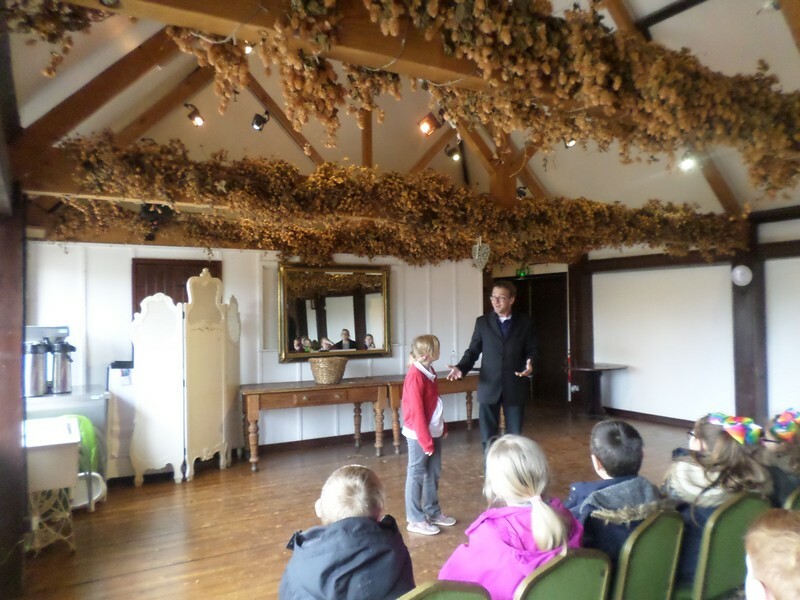 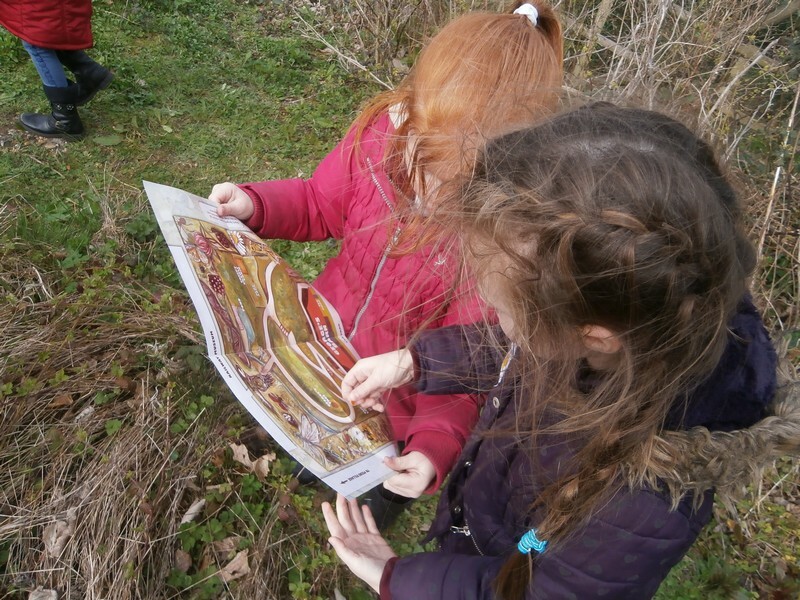 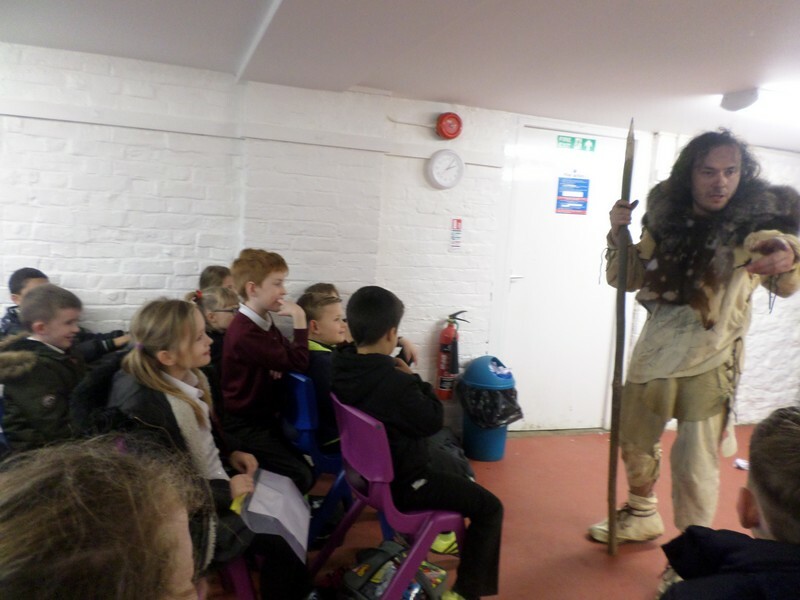 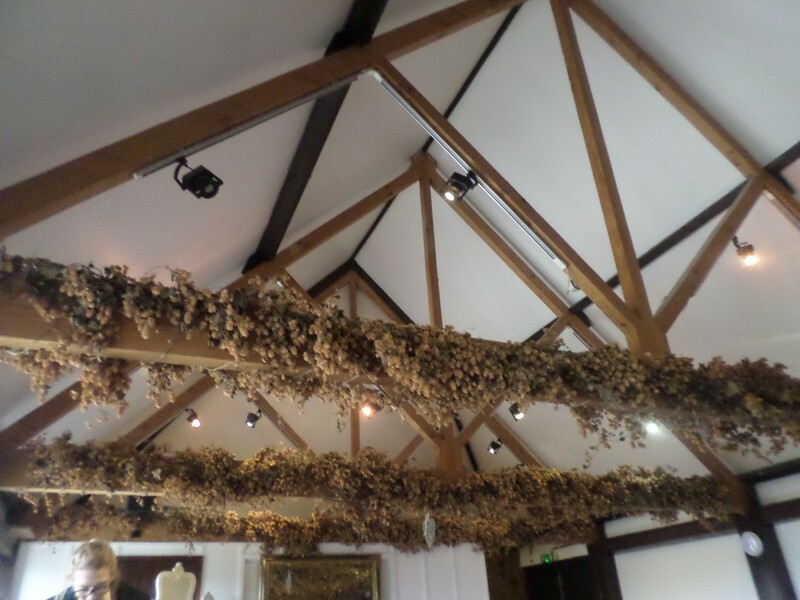 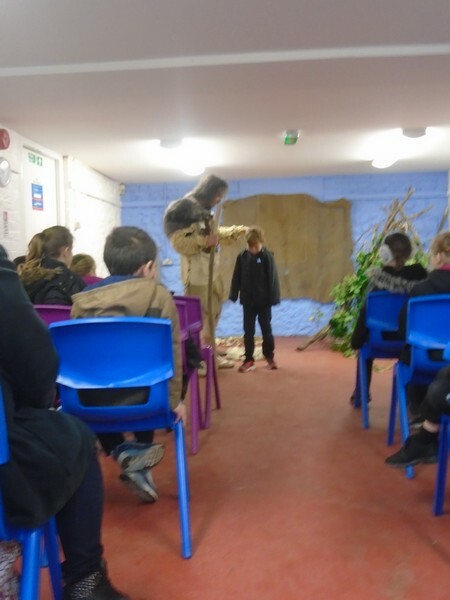 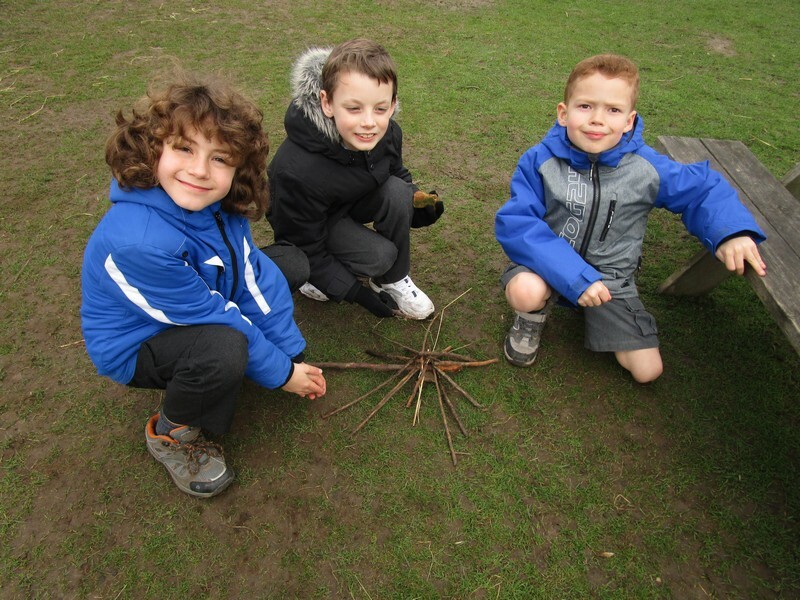 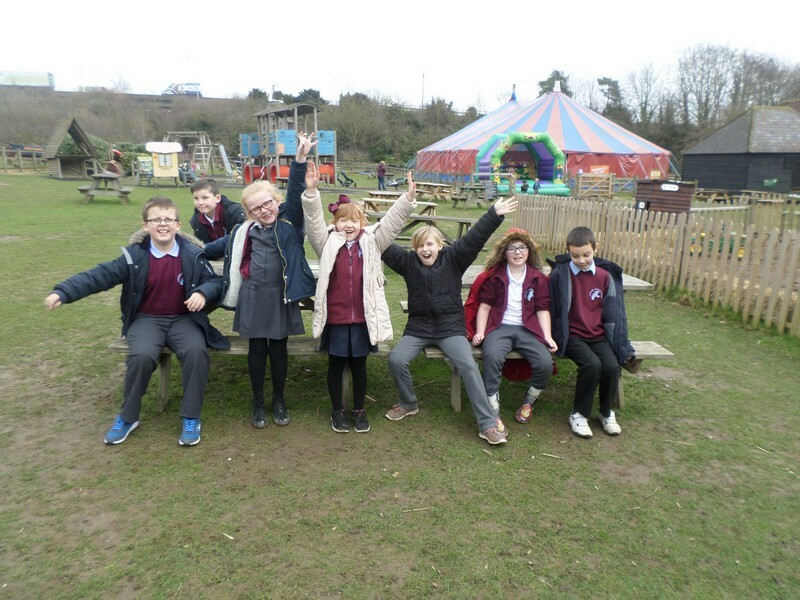 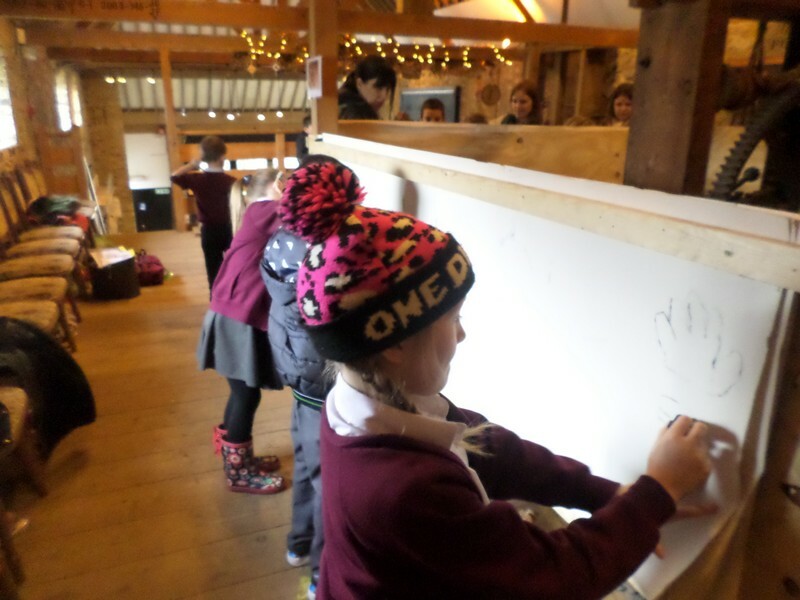 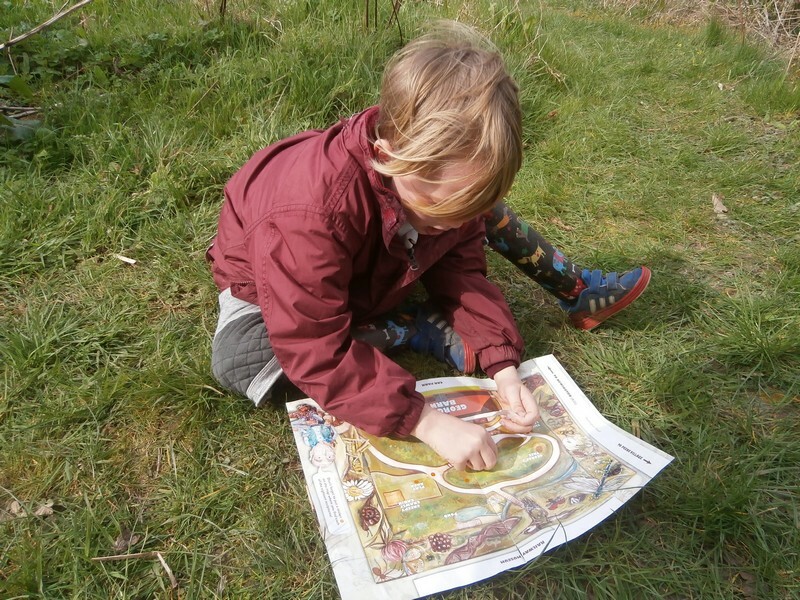 Year 3 & 4 launch their new topic at Kent Life. 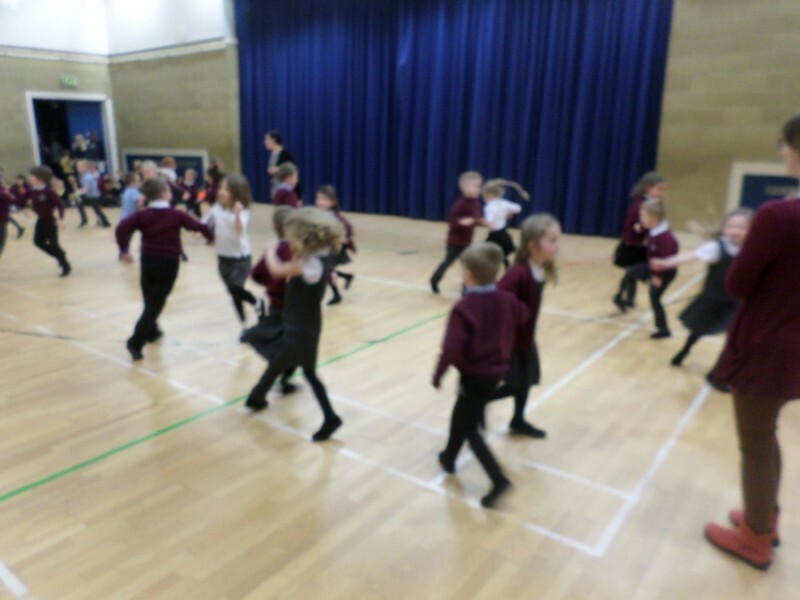 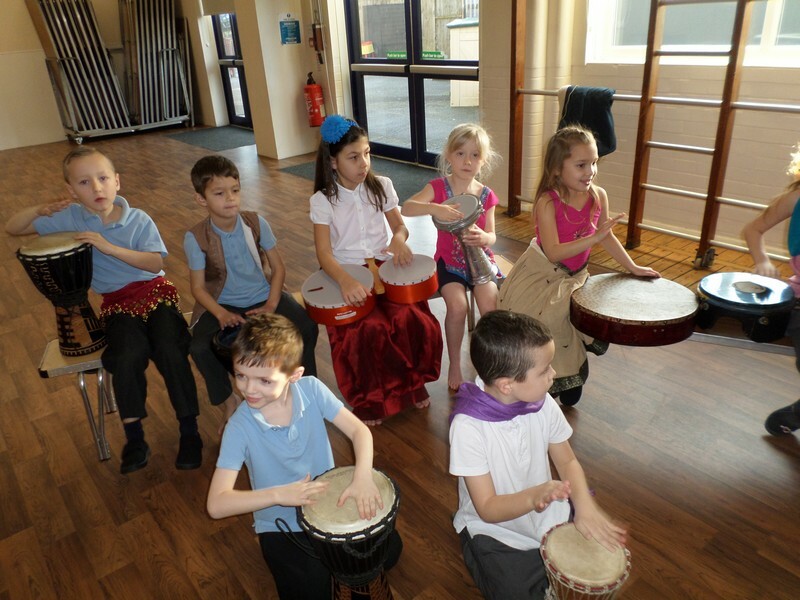 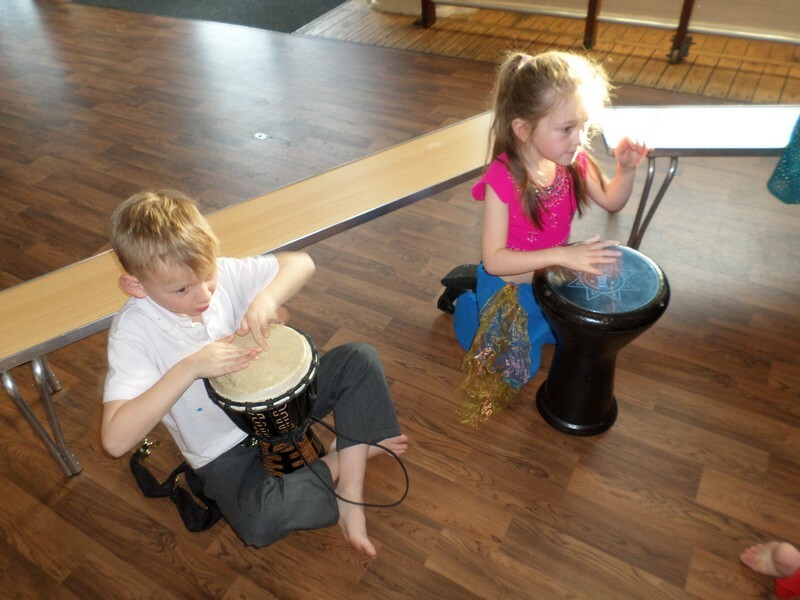 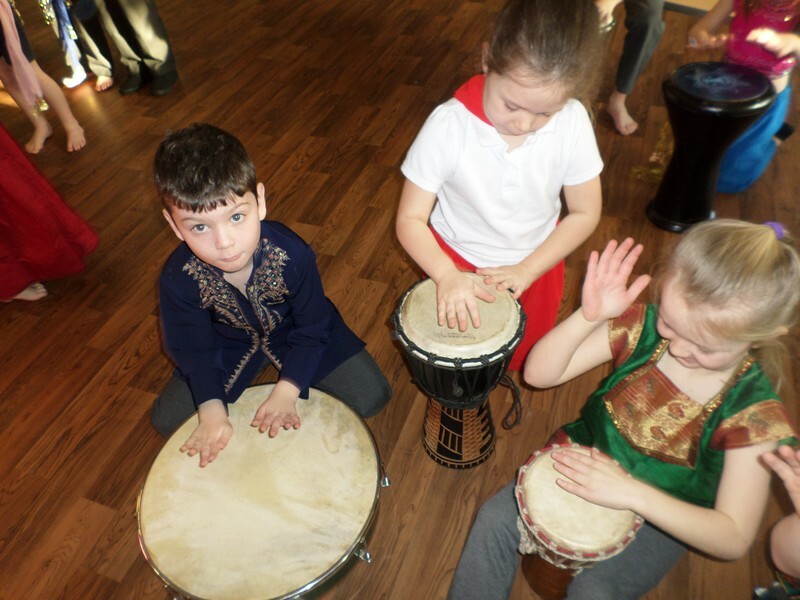 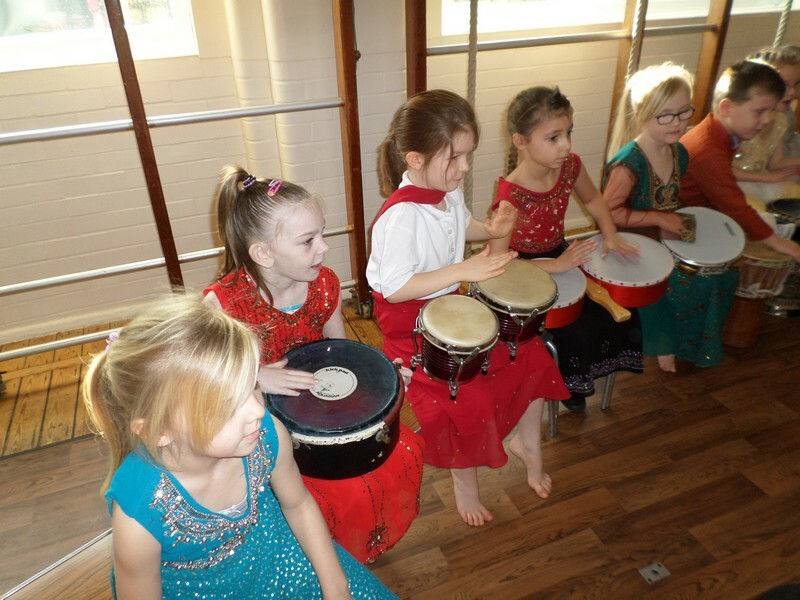 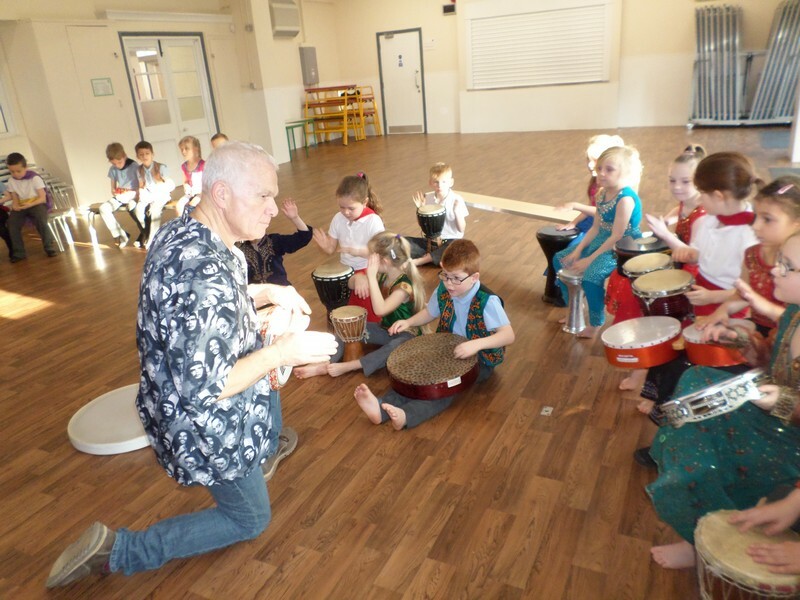 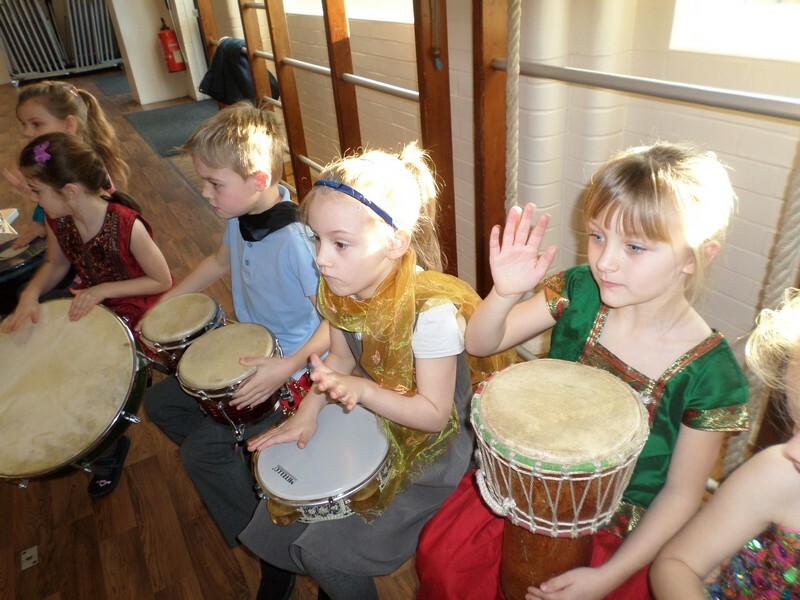 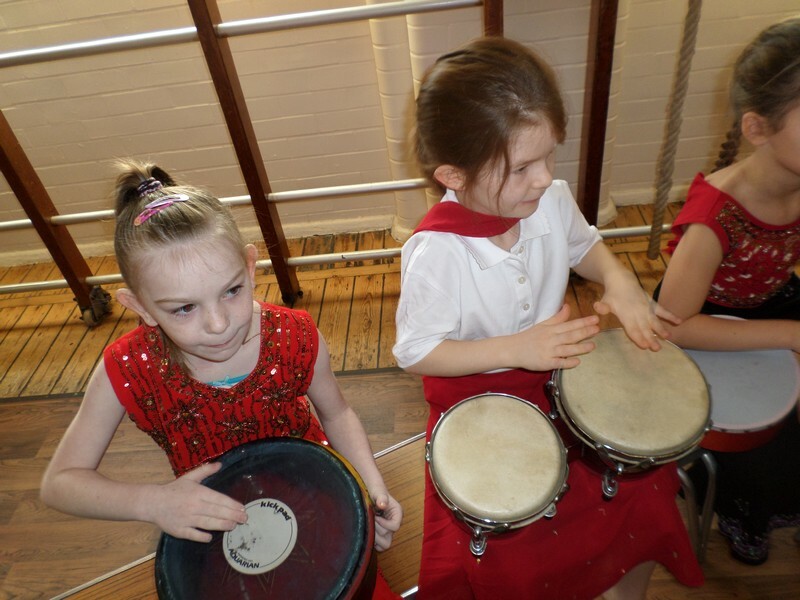 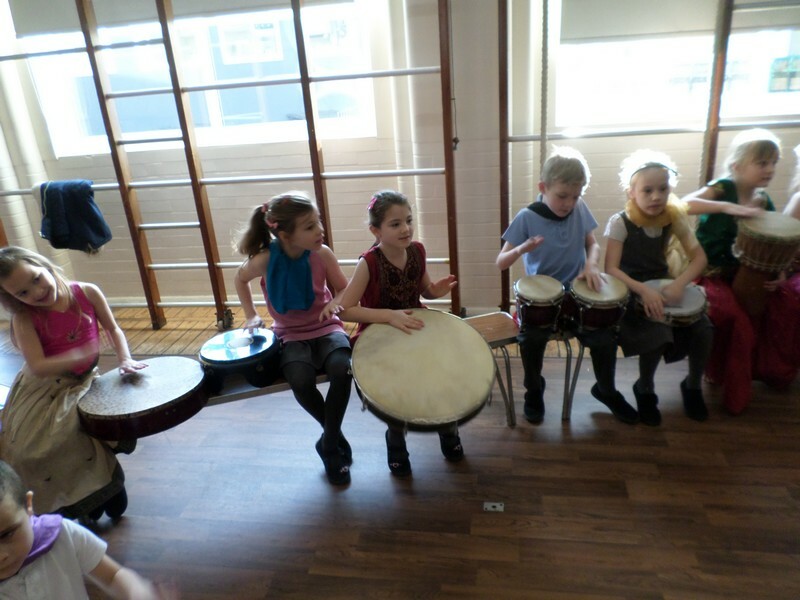 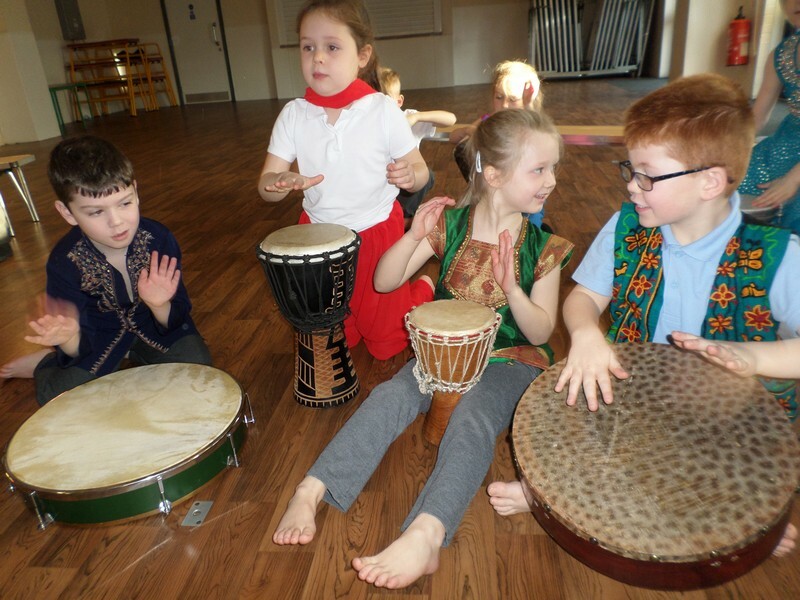 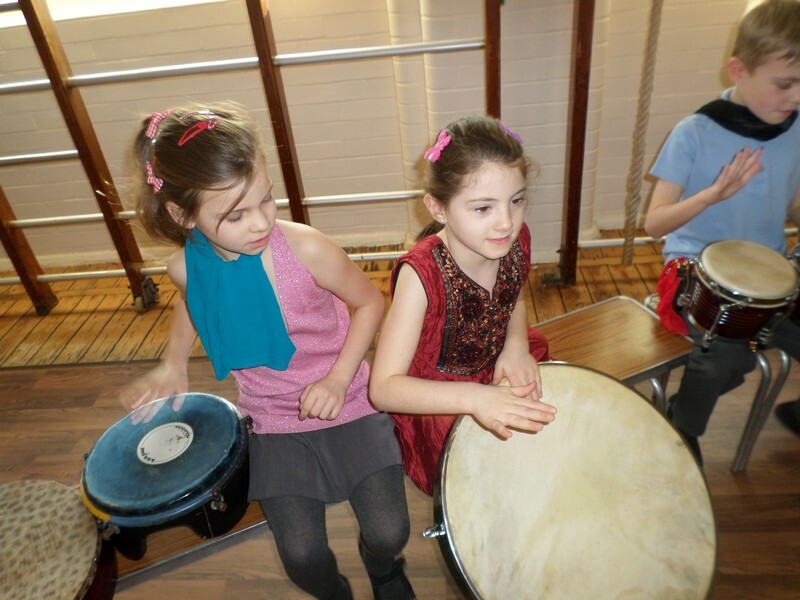 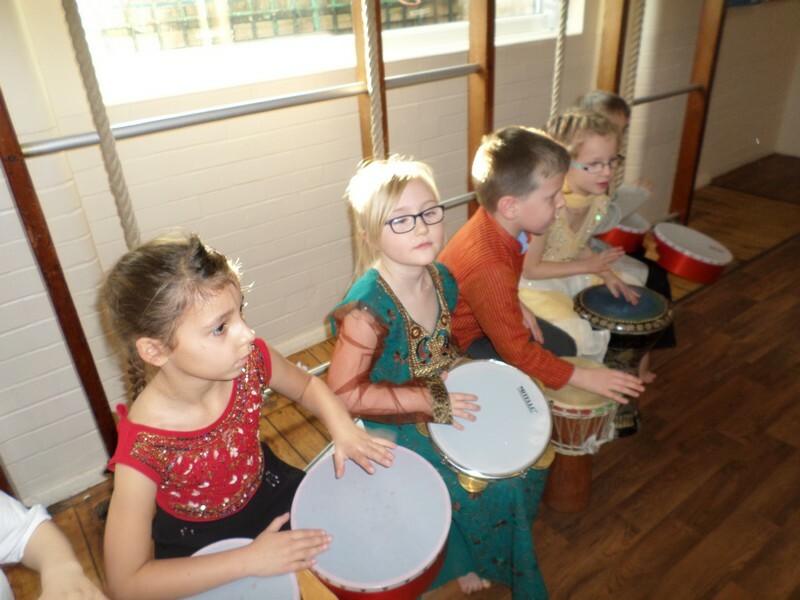 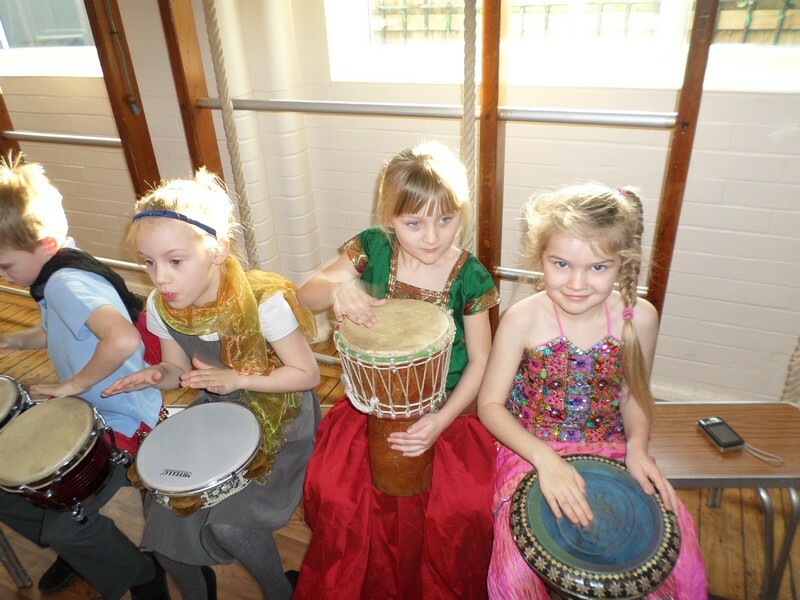 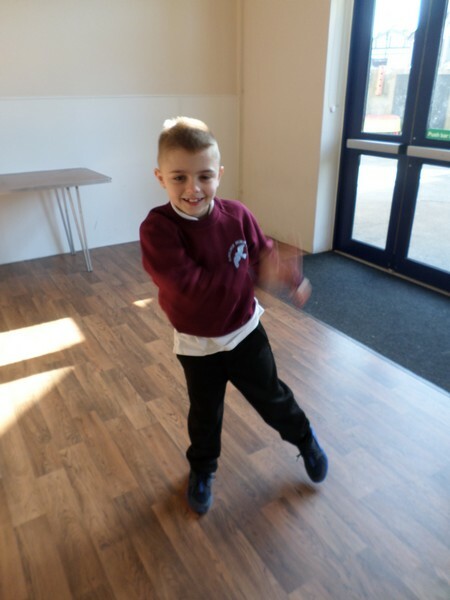 Year 1 and 2 children learn to tiempo dance. 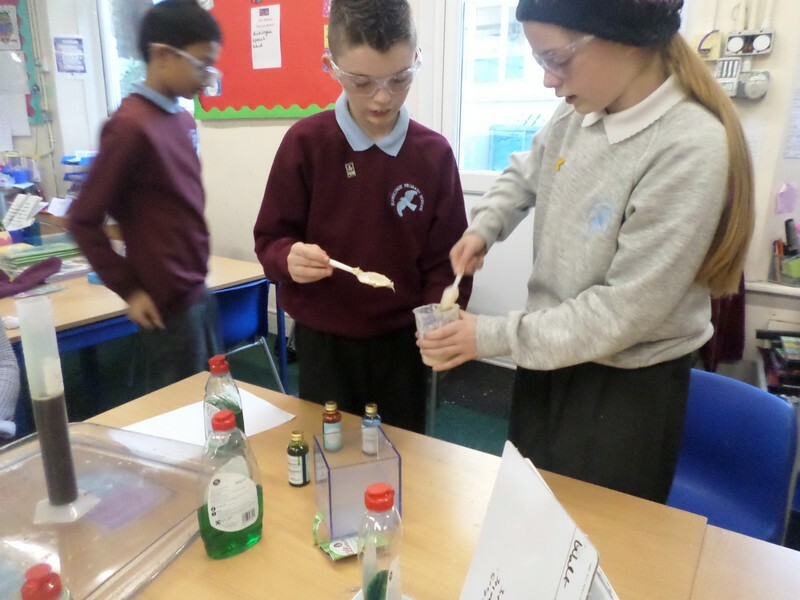 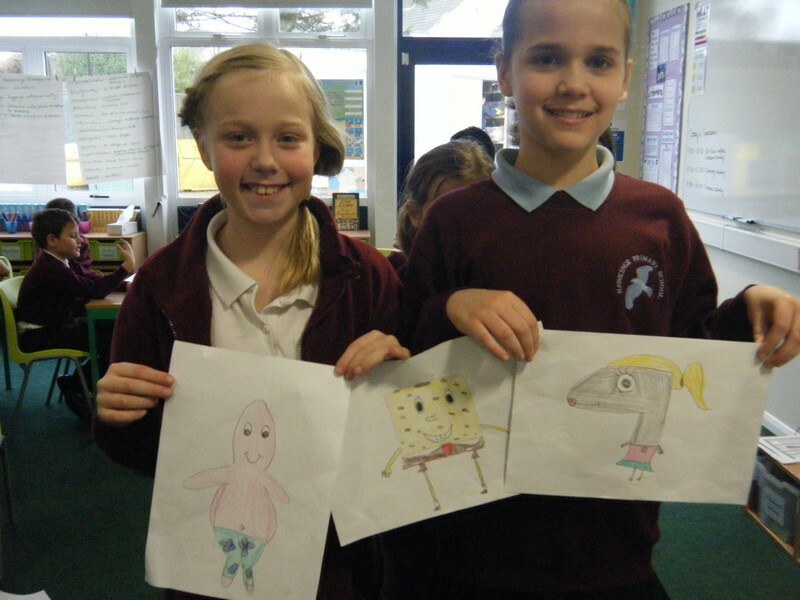 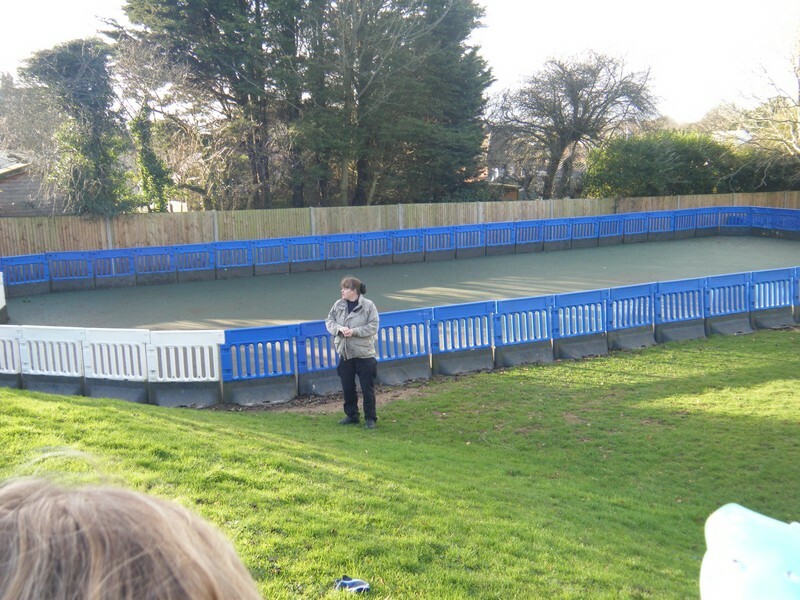 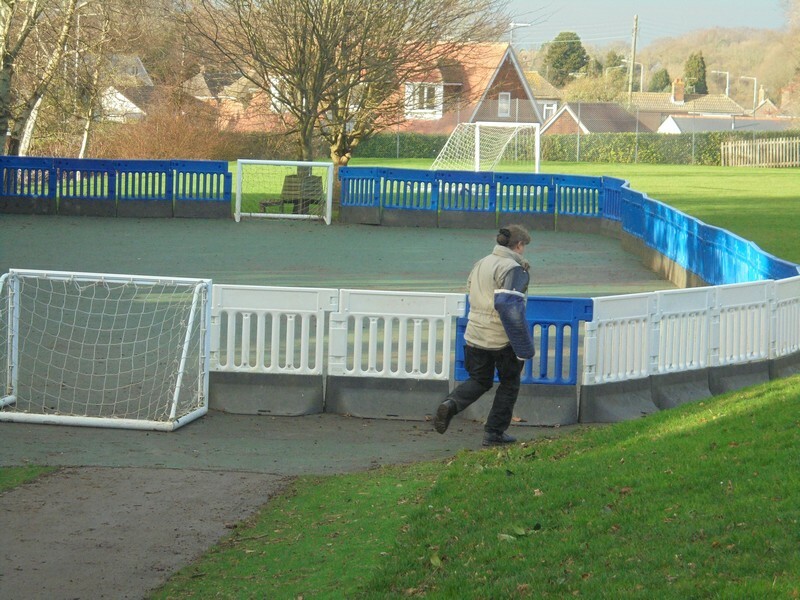 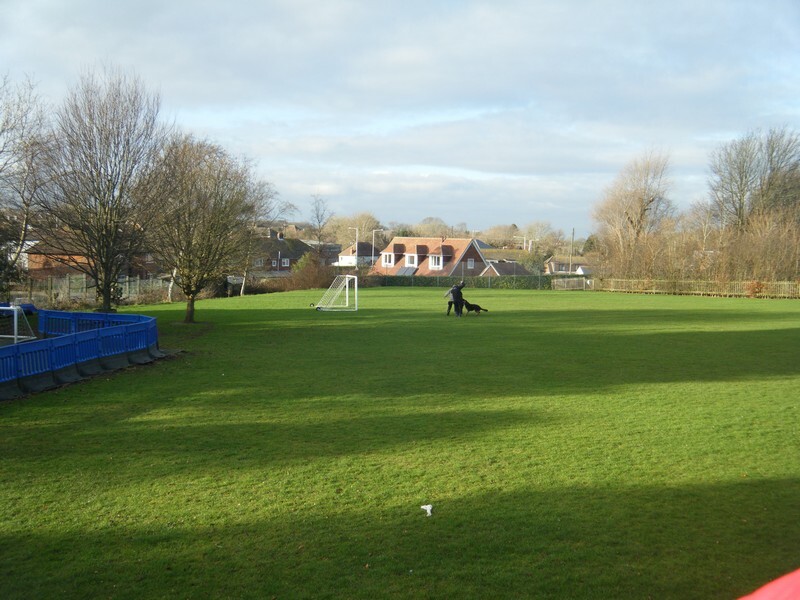 Year 5 & 6 children launch their new topic. 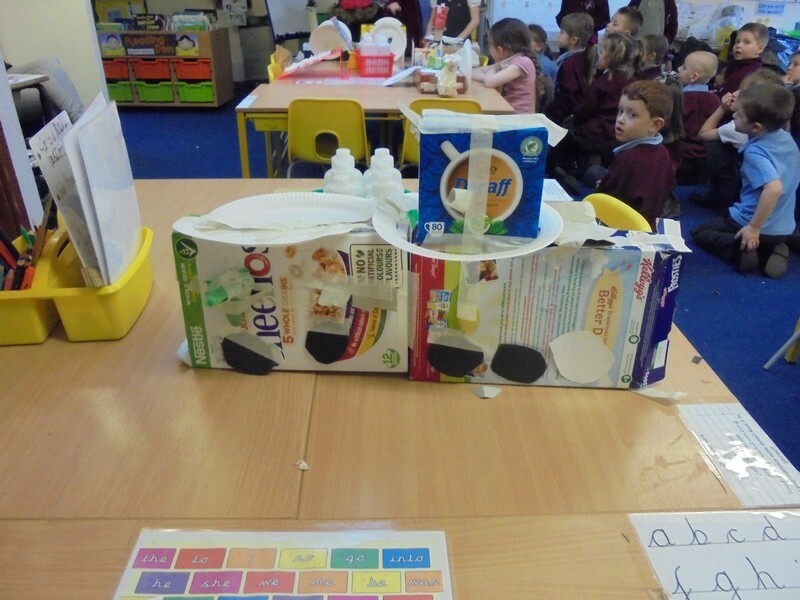 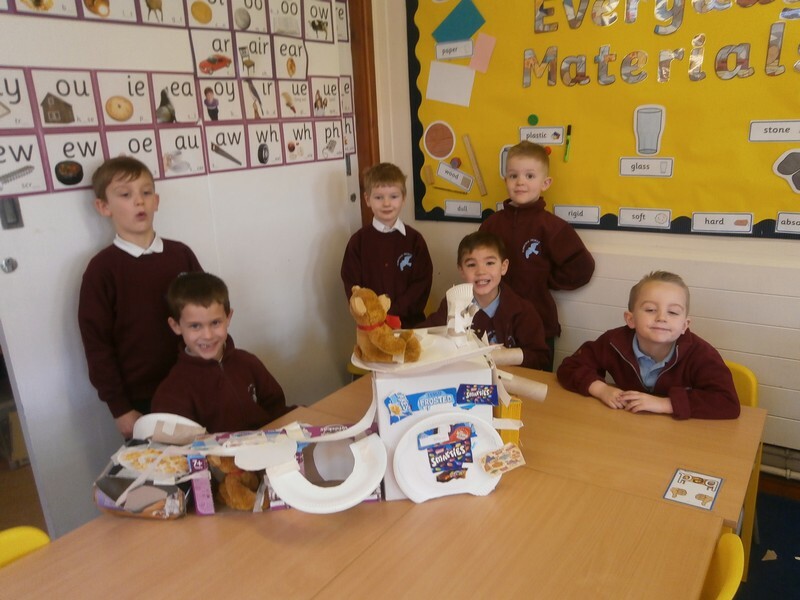 Windsor Castle class launch their new topic. 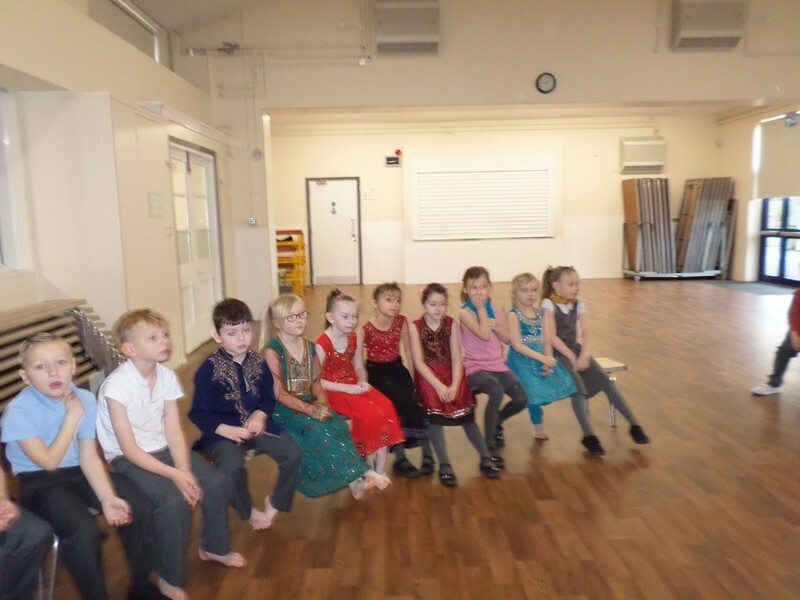 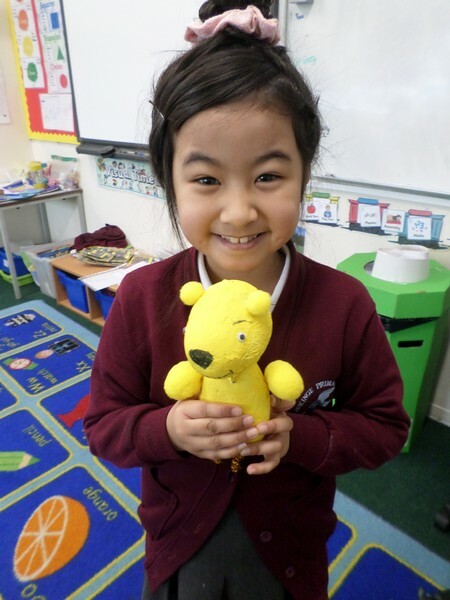 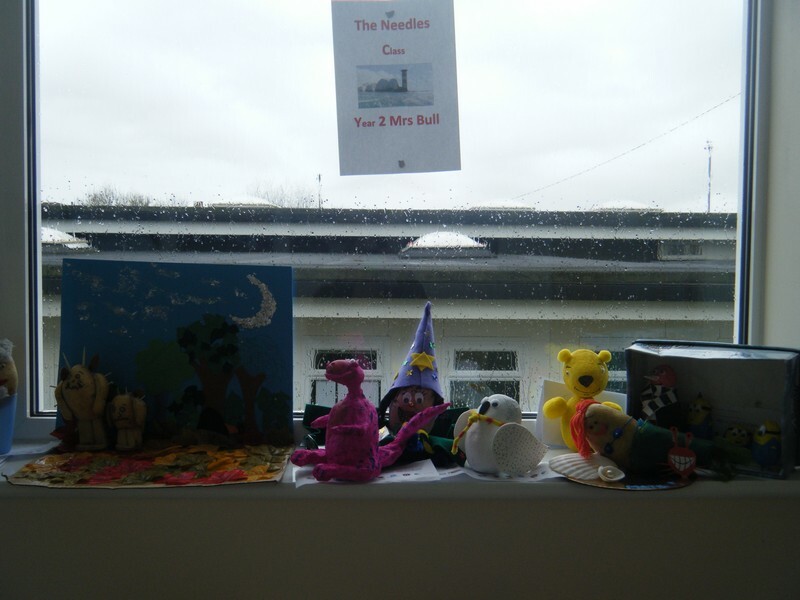 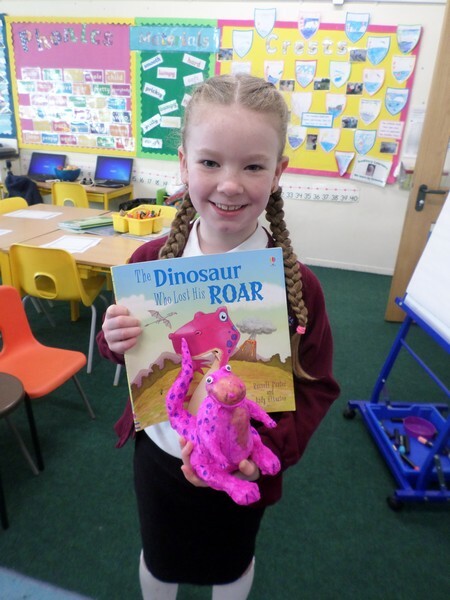 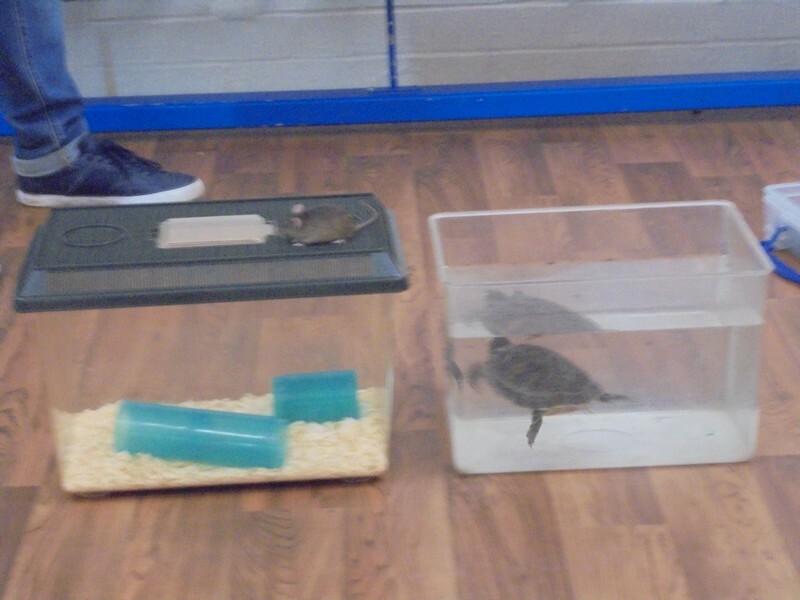 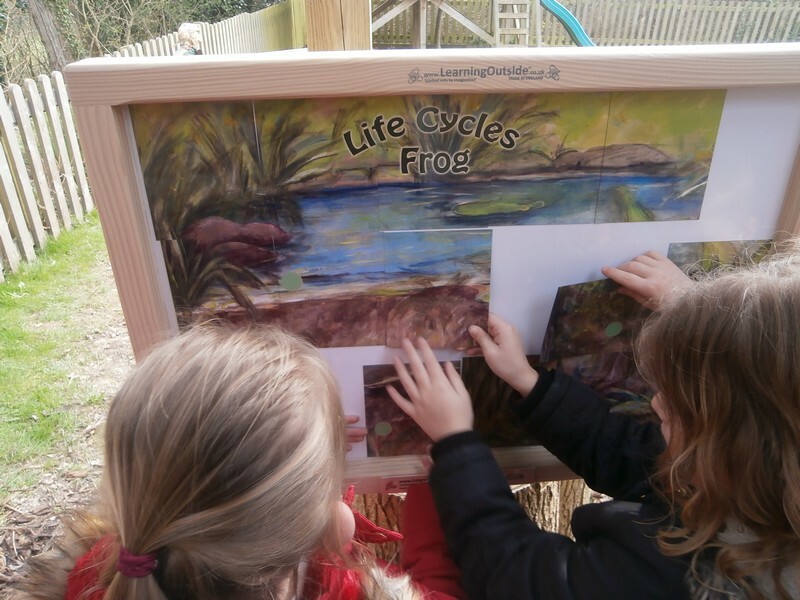 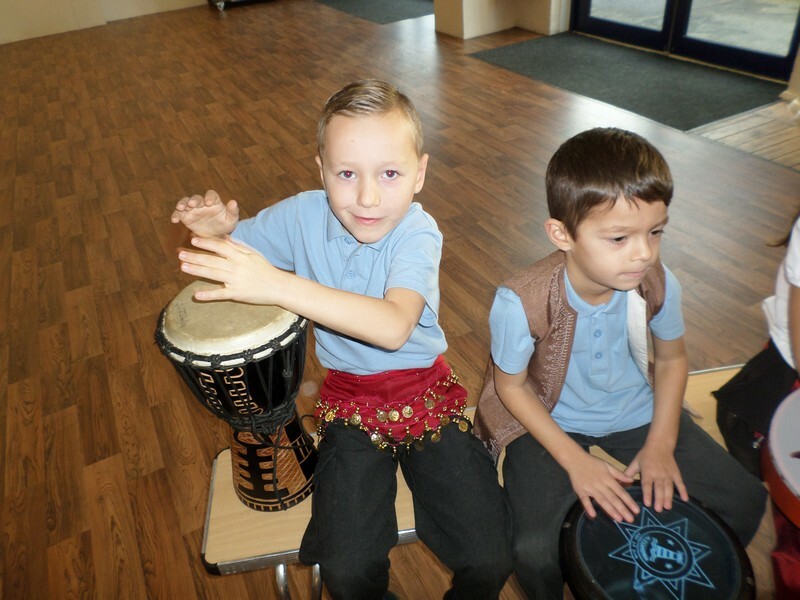 Maiwand Lions class launch their new topic. 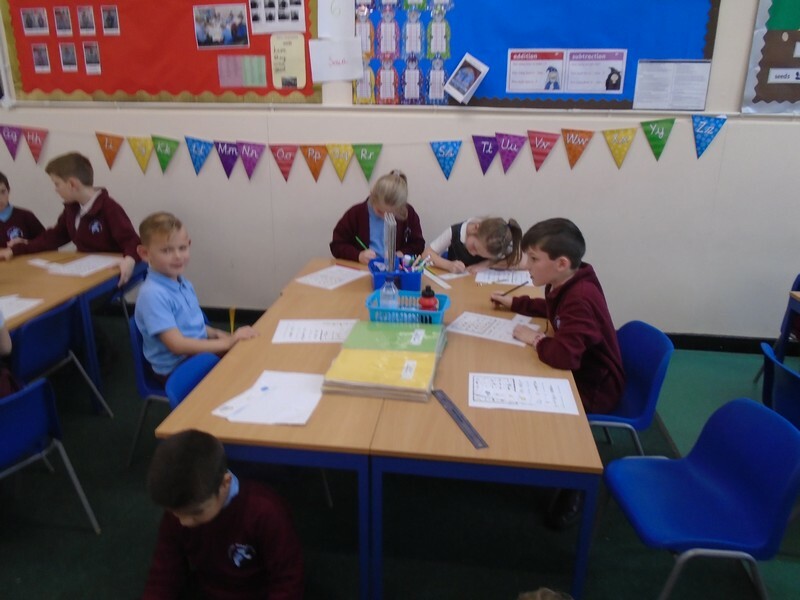 Big Ben class launch their new topic. 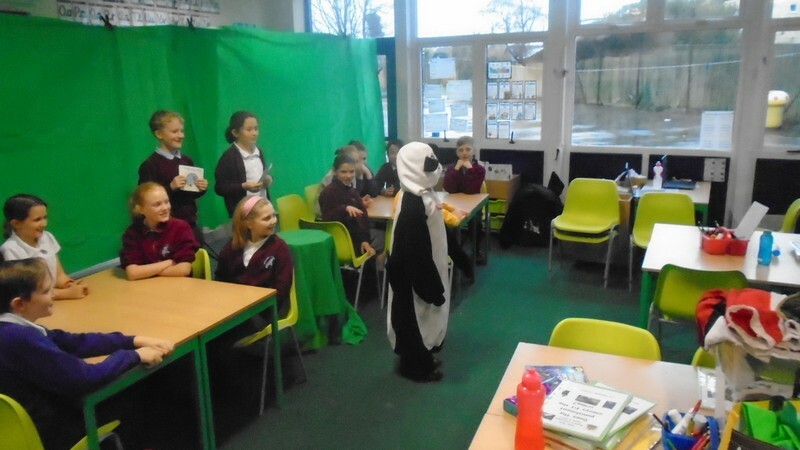 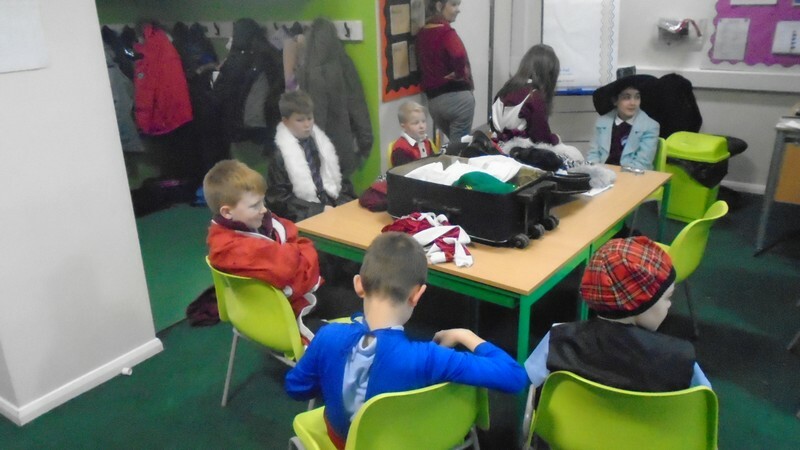 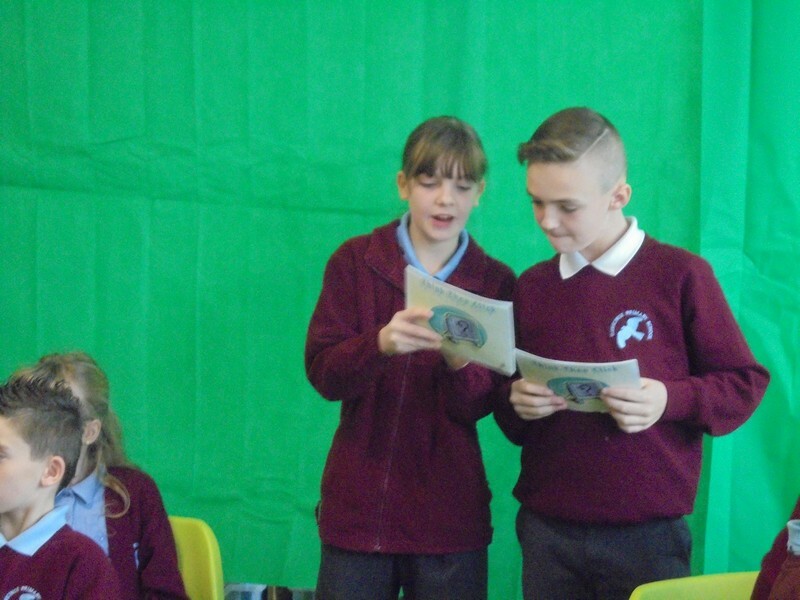 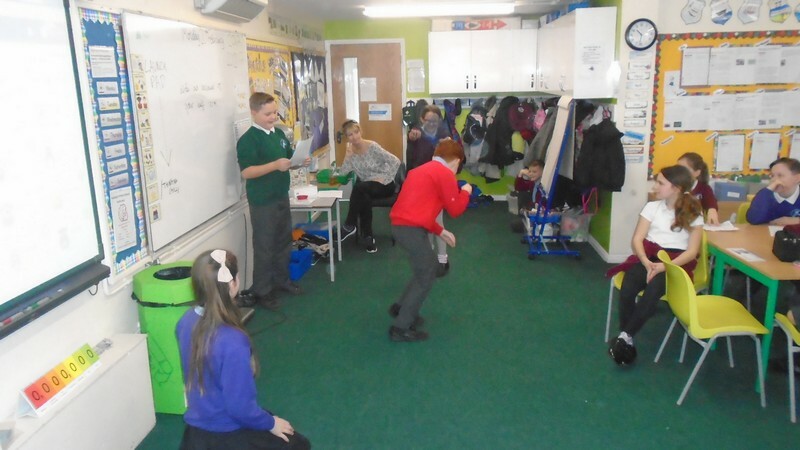 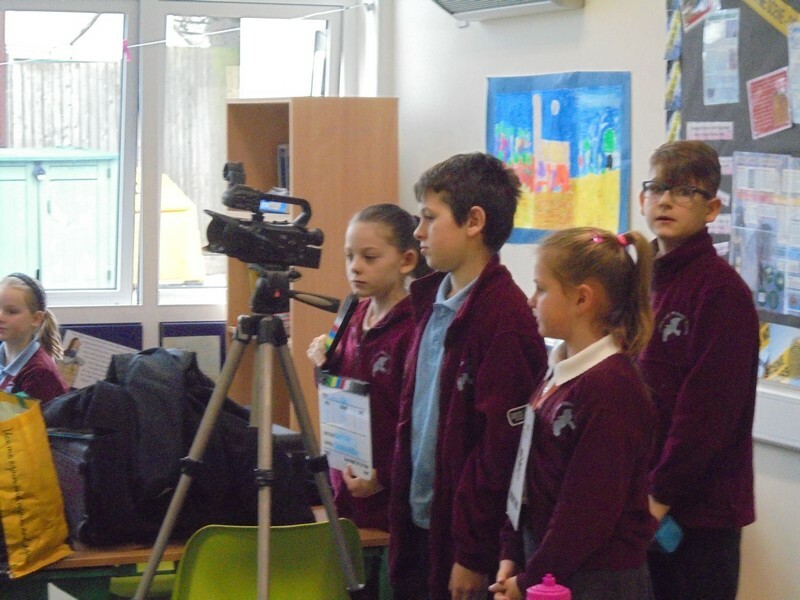 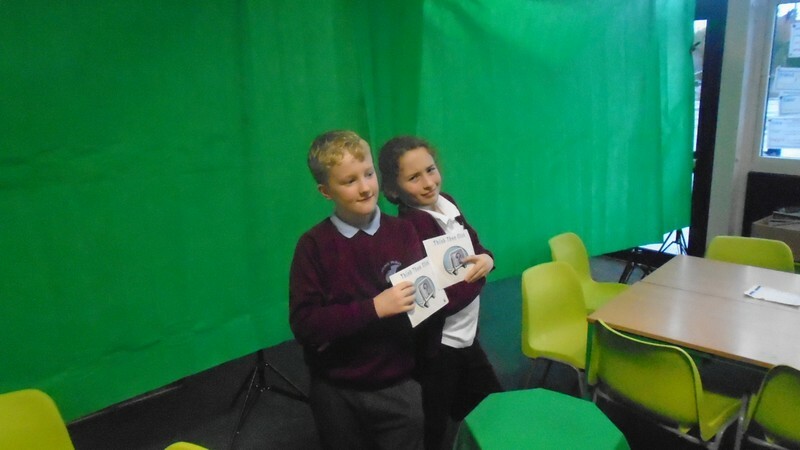 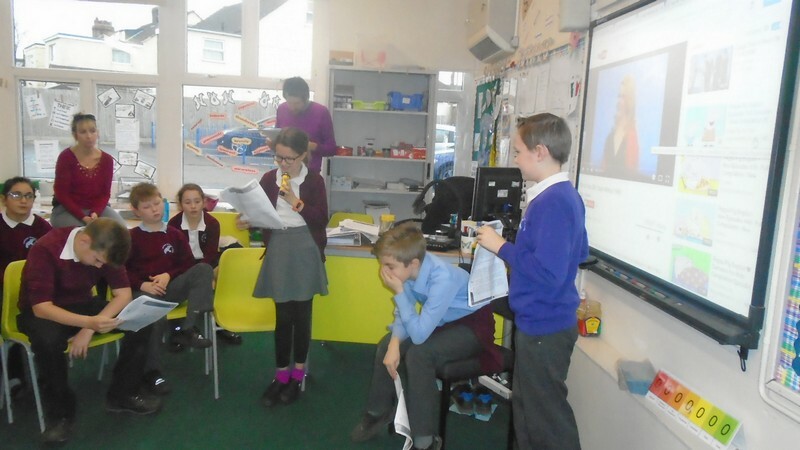 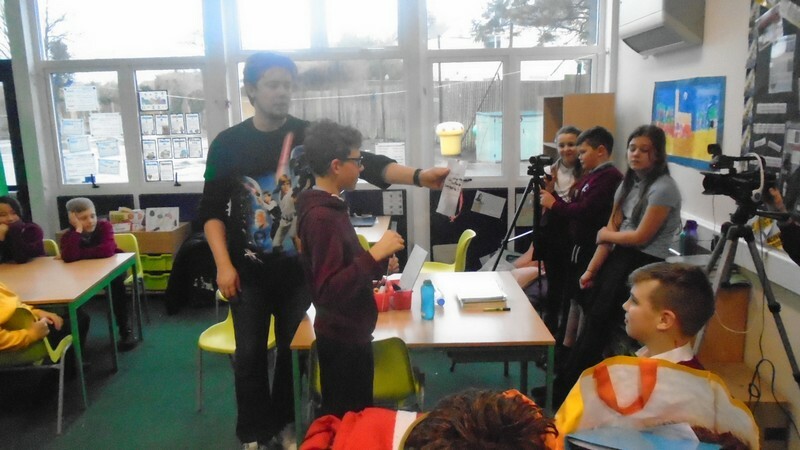 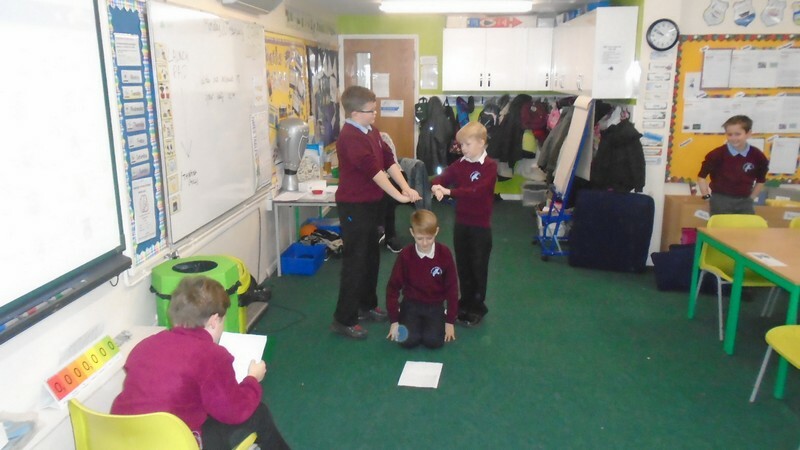 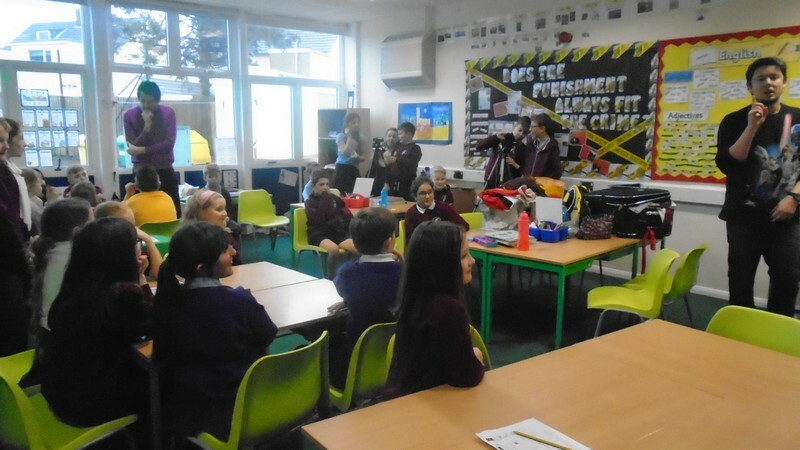 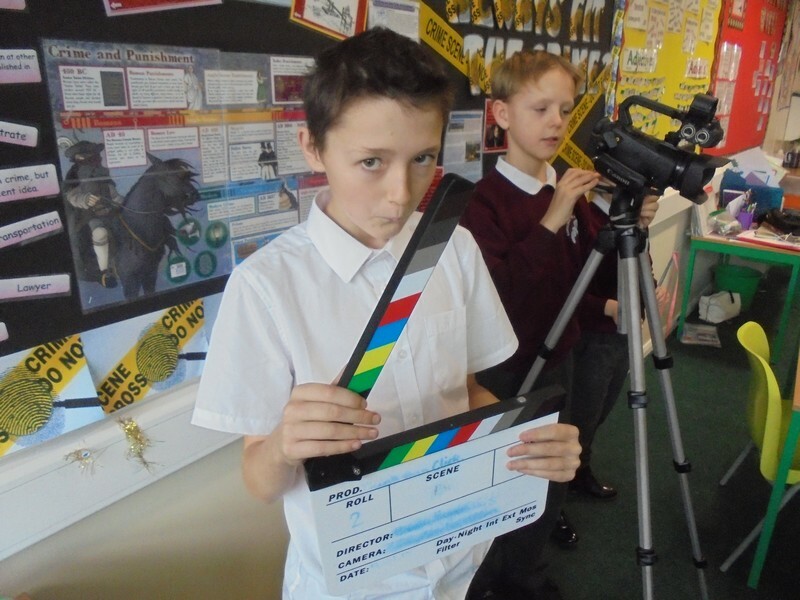 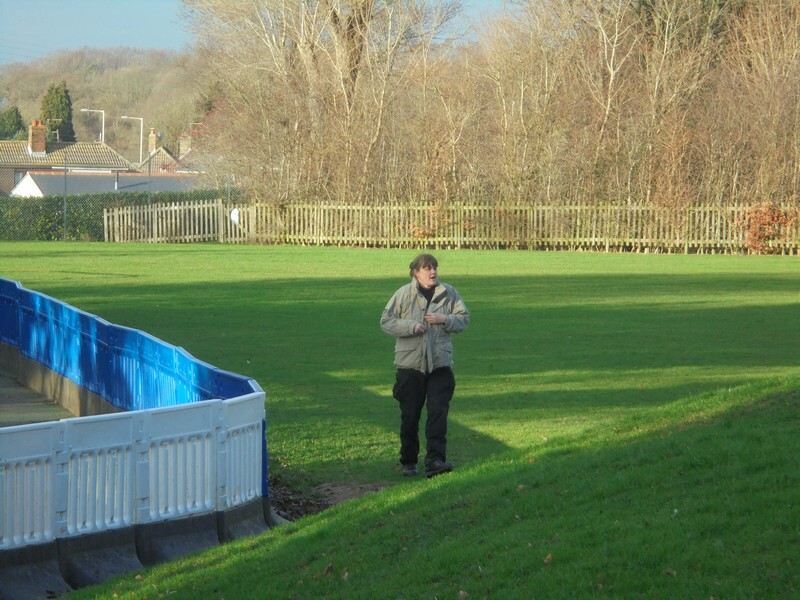 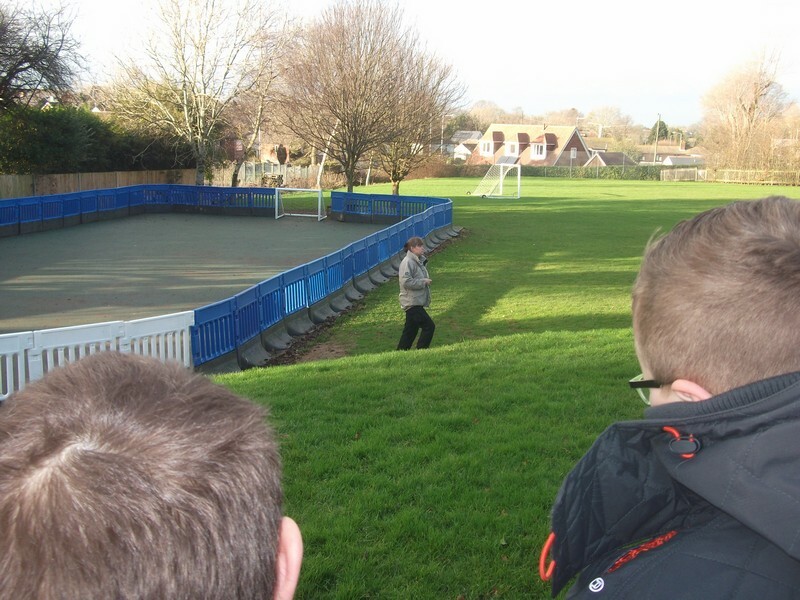 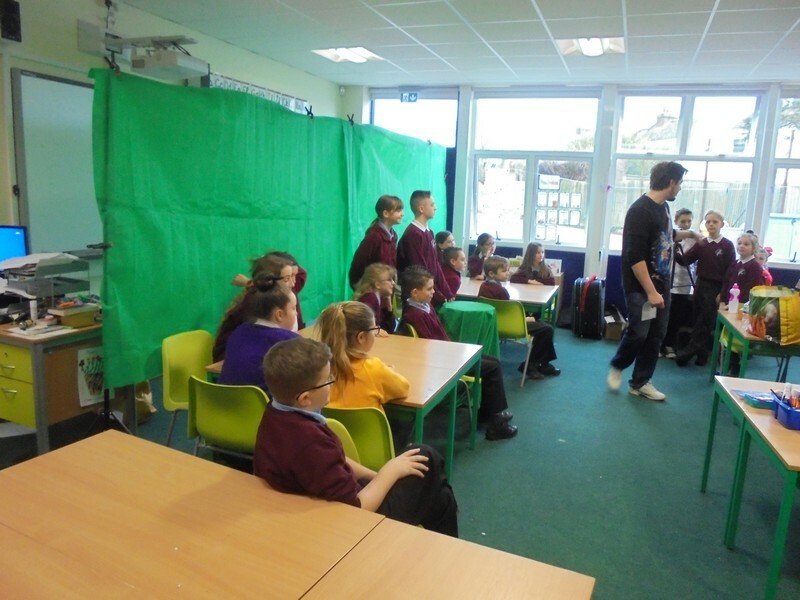 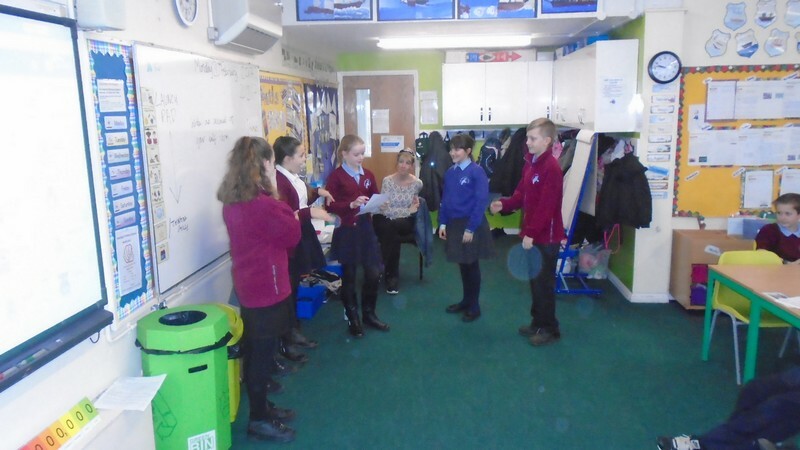 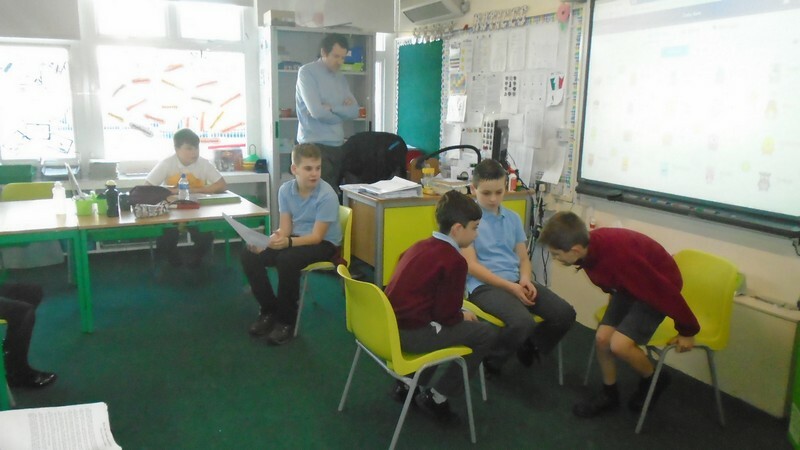 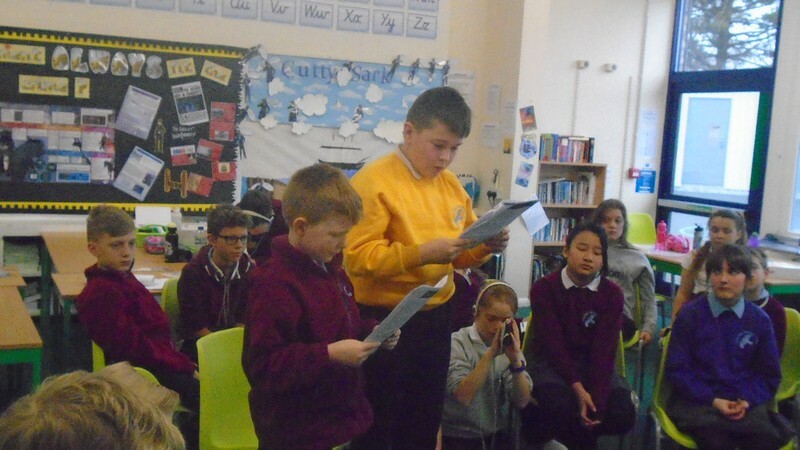 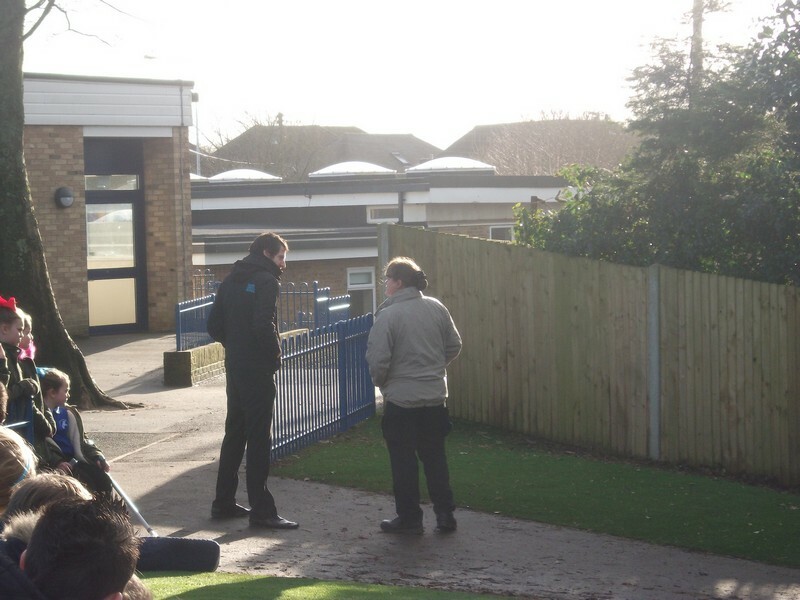 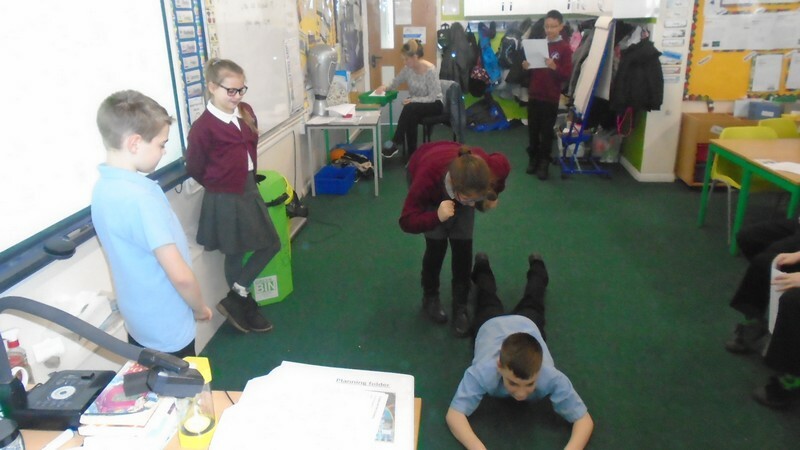 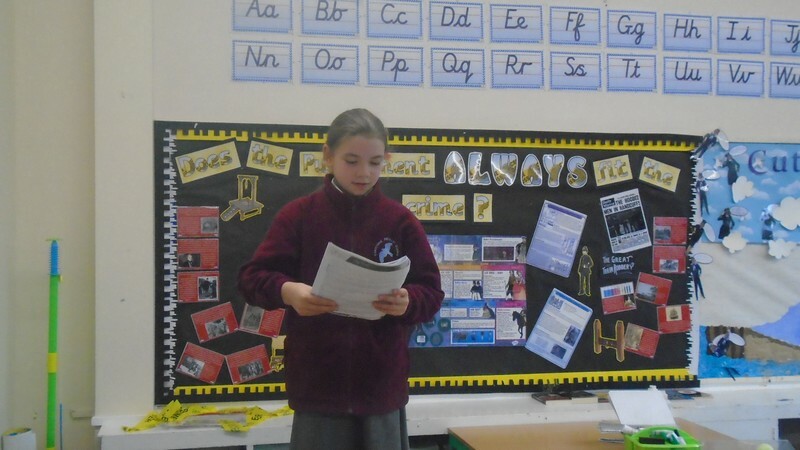 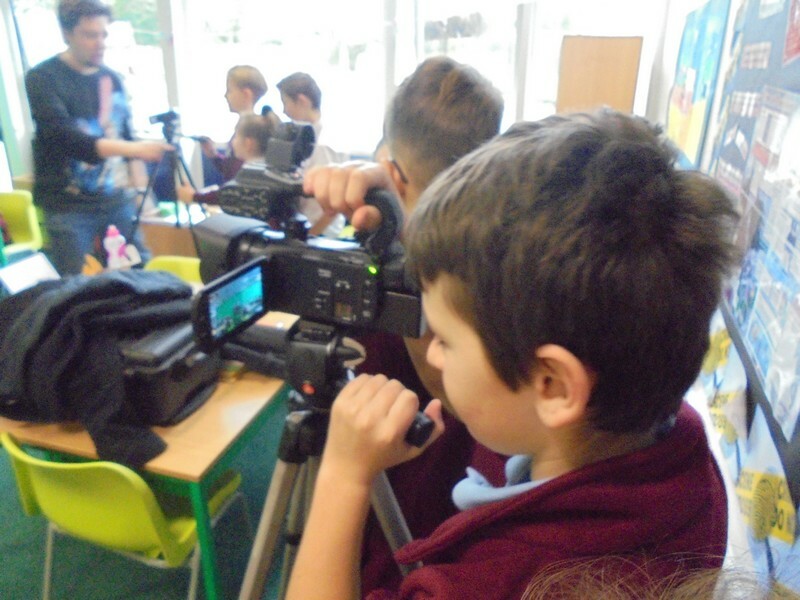 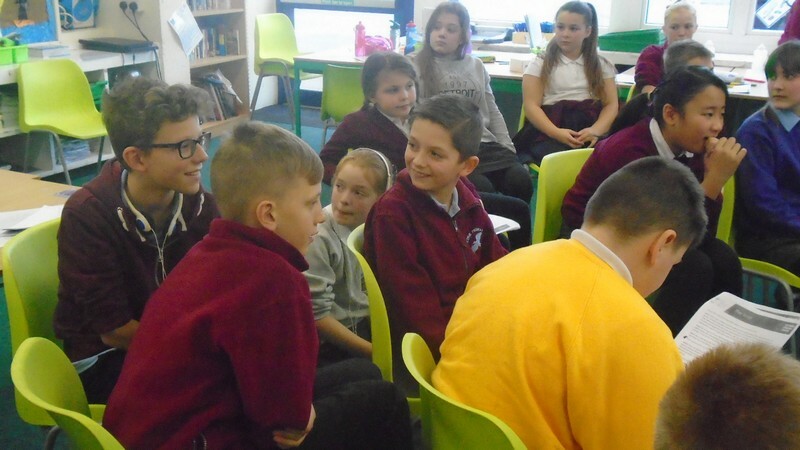 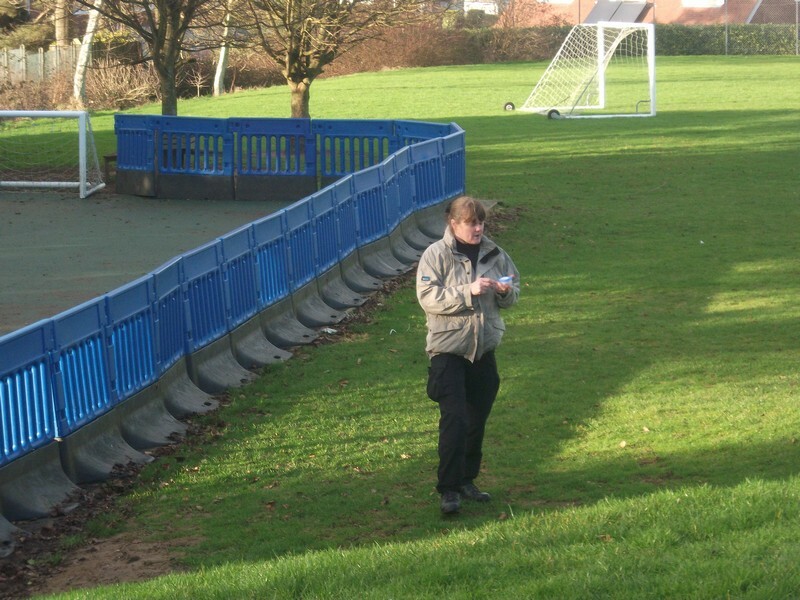 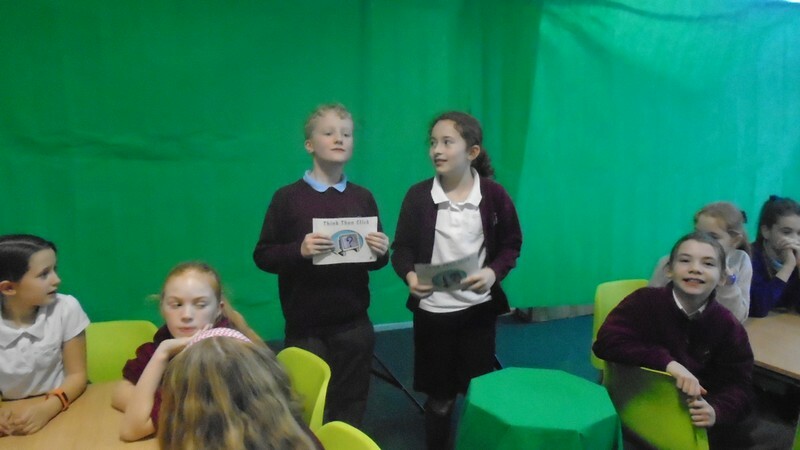 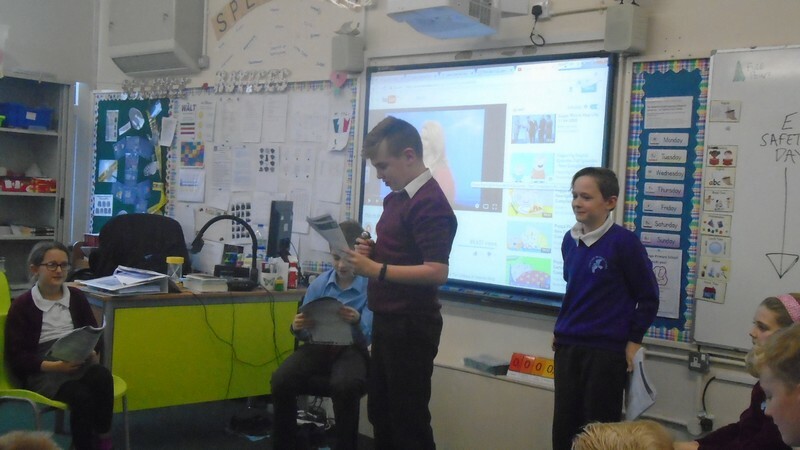 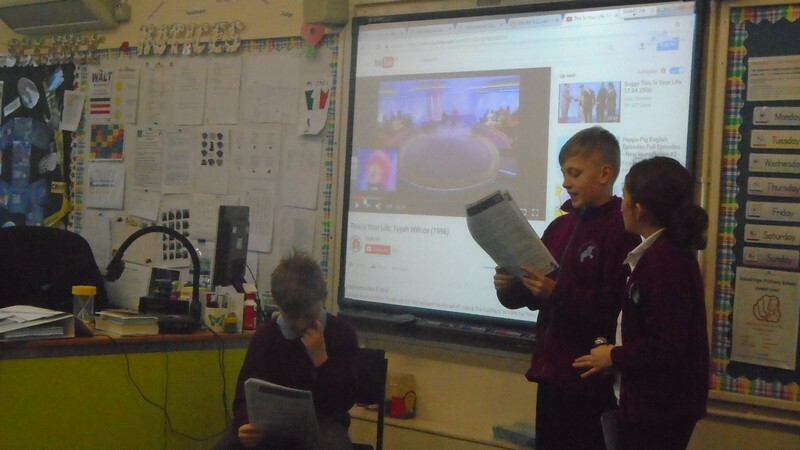 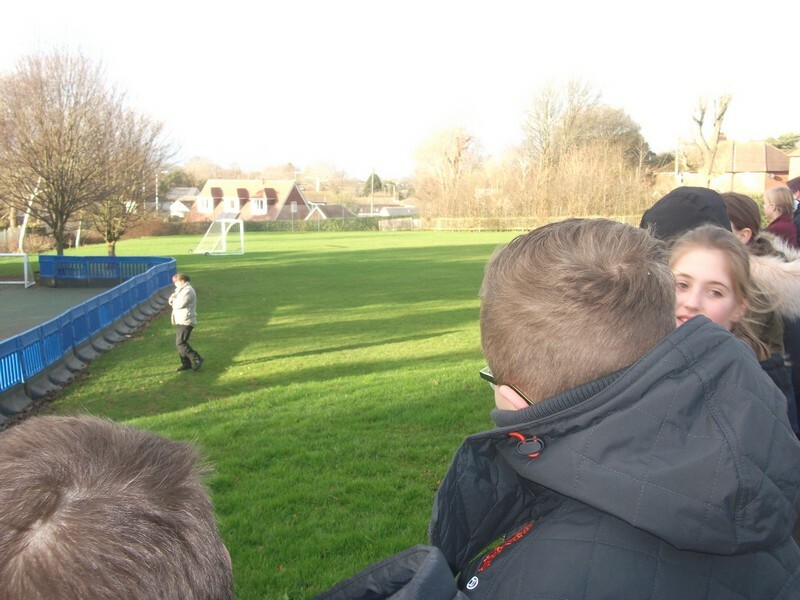 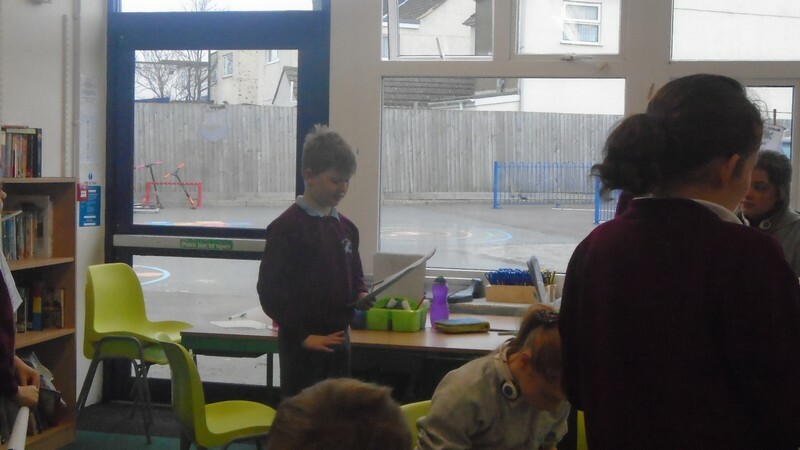 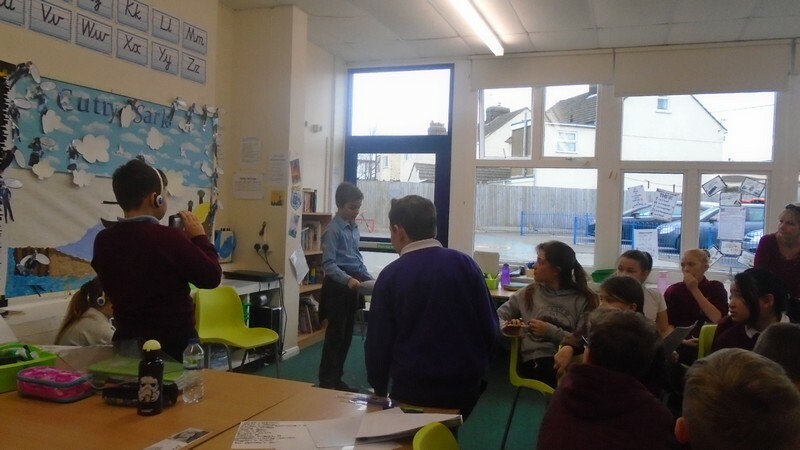 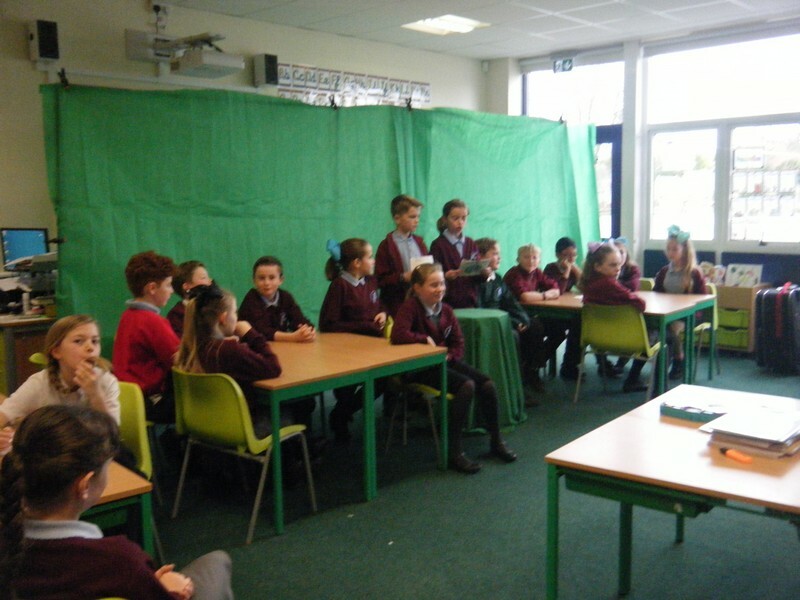 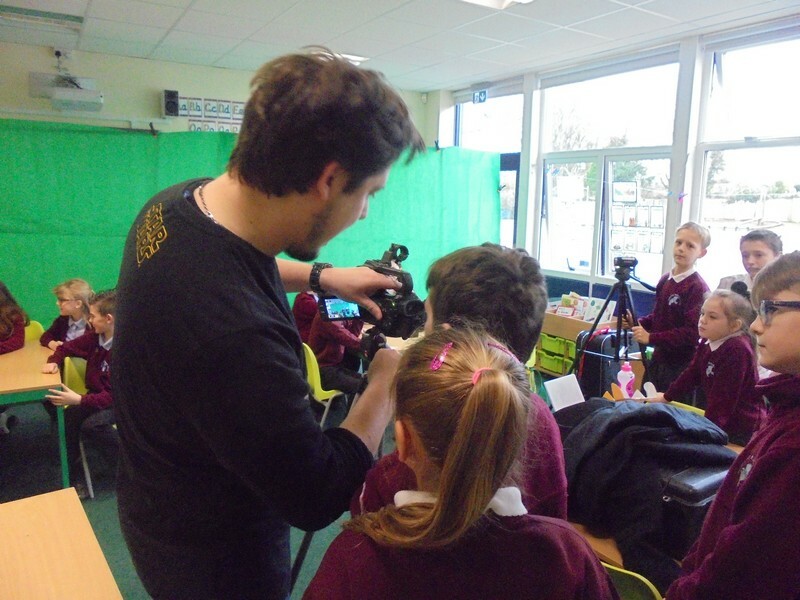 Year 5 and 6 children make a film about how to be safe online. 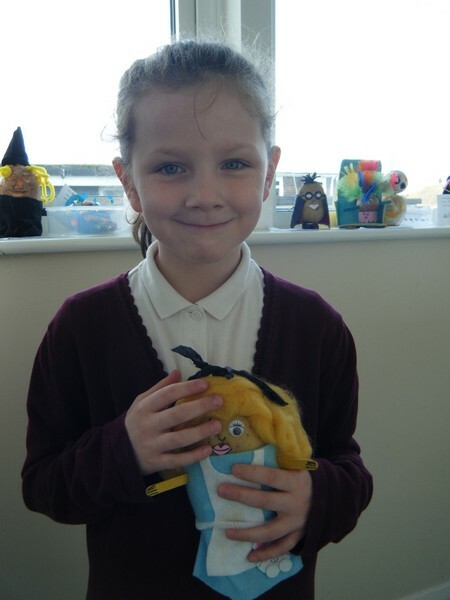 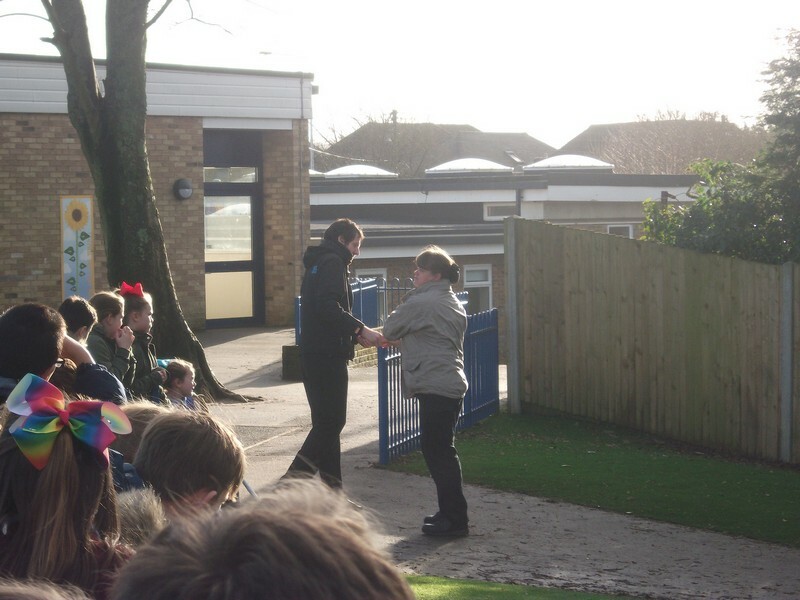 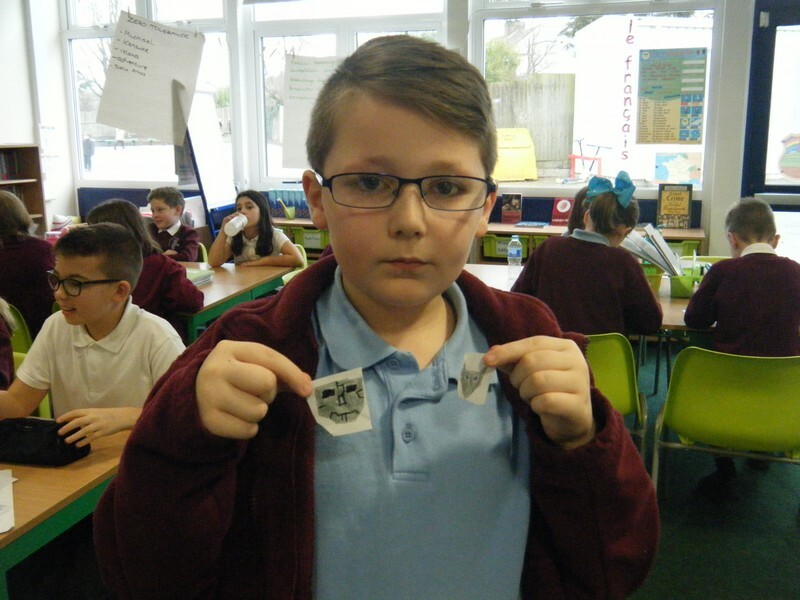 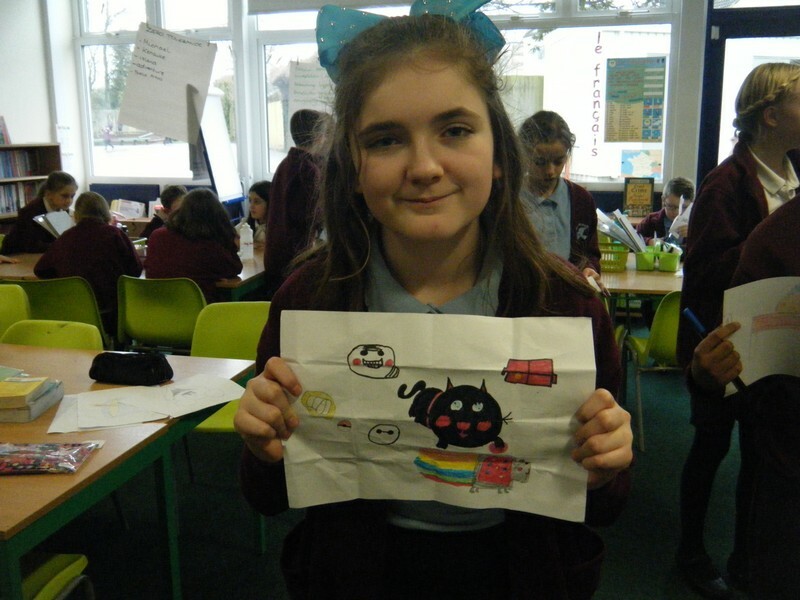 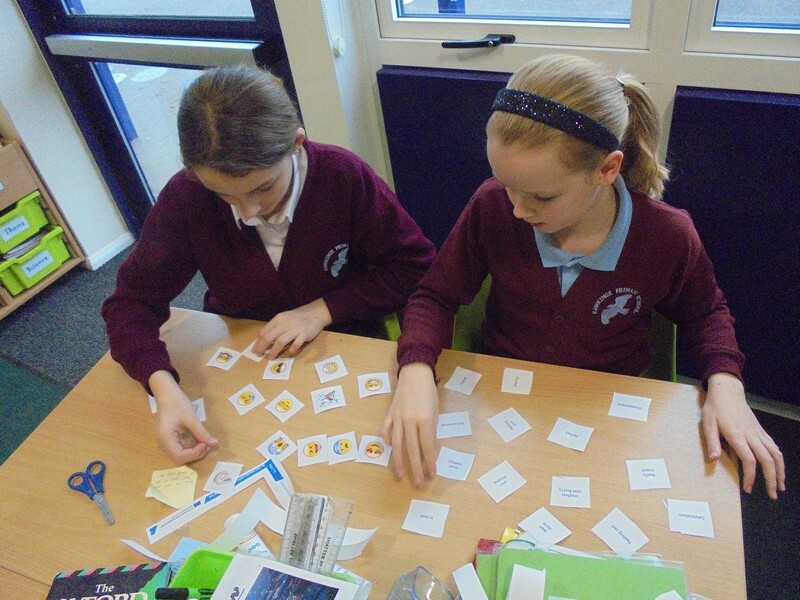 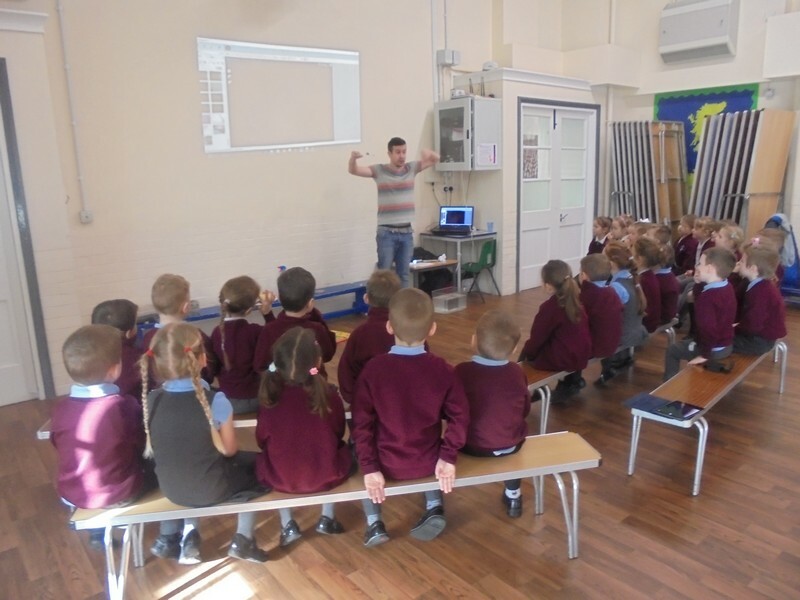 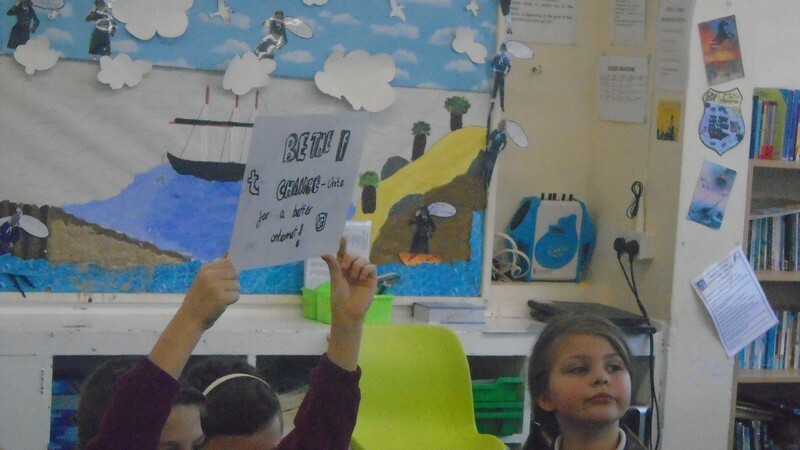 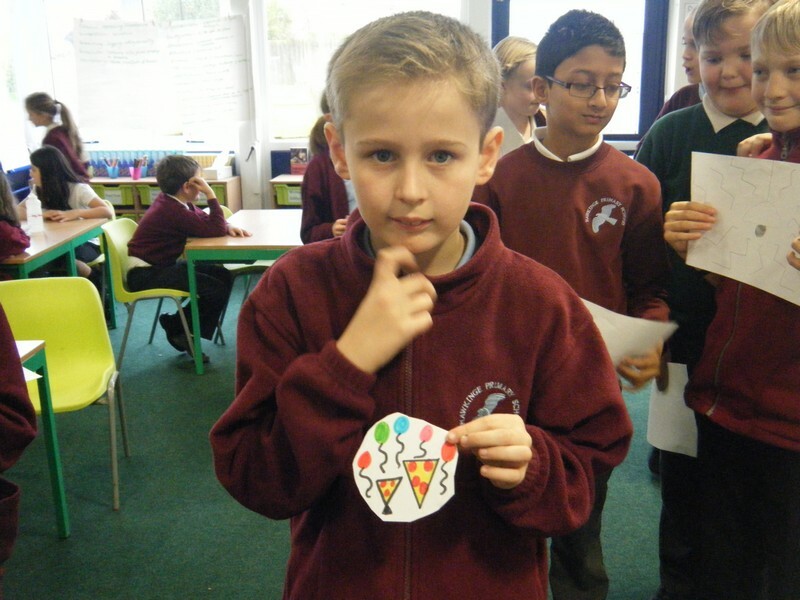 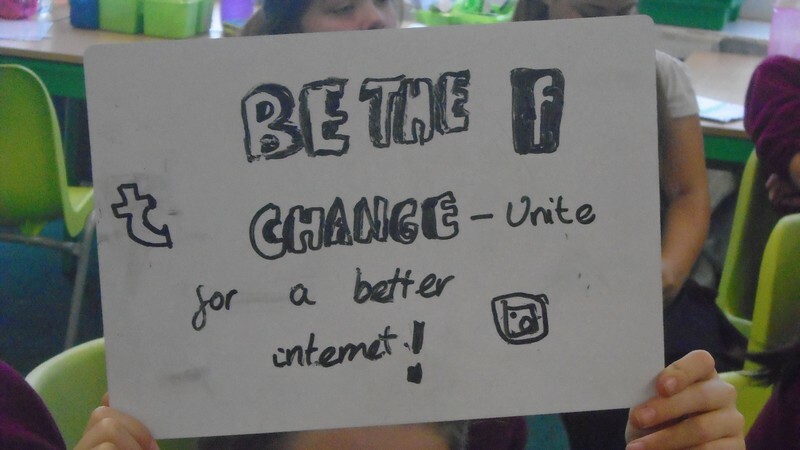 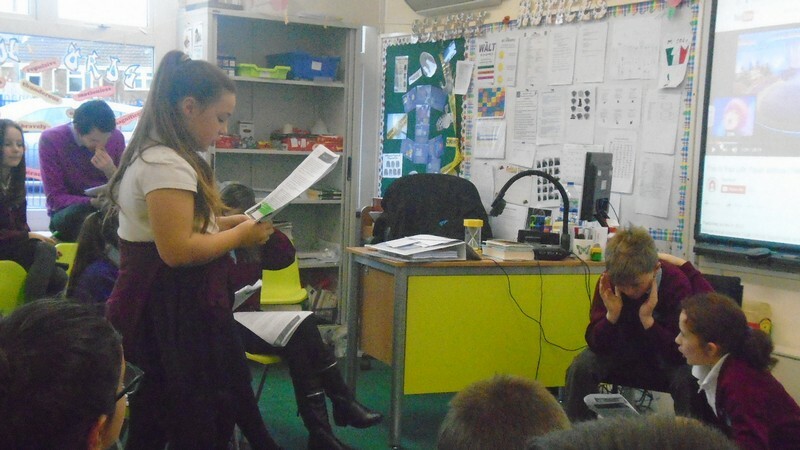 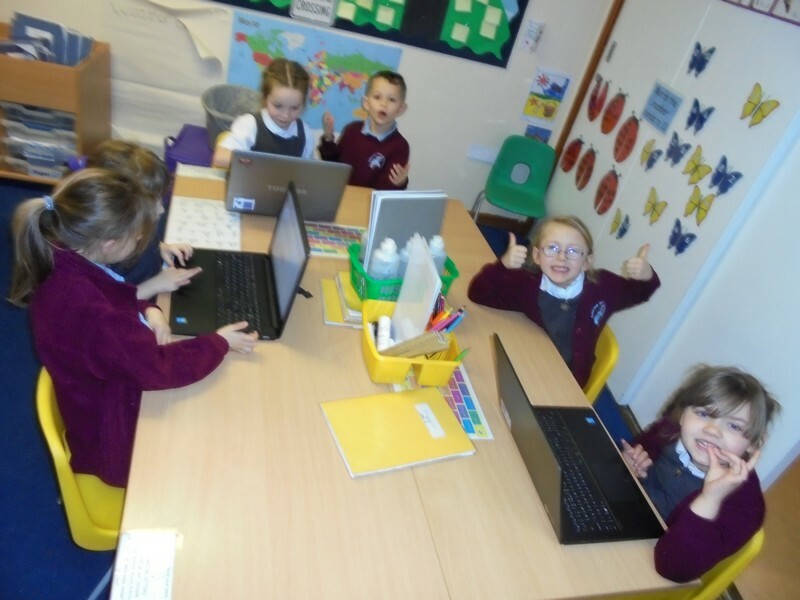 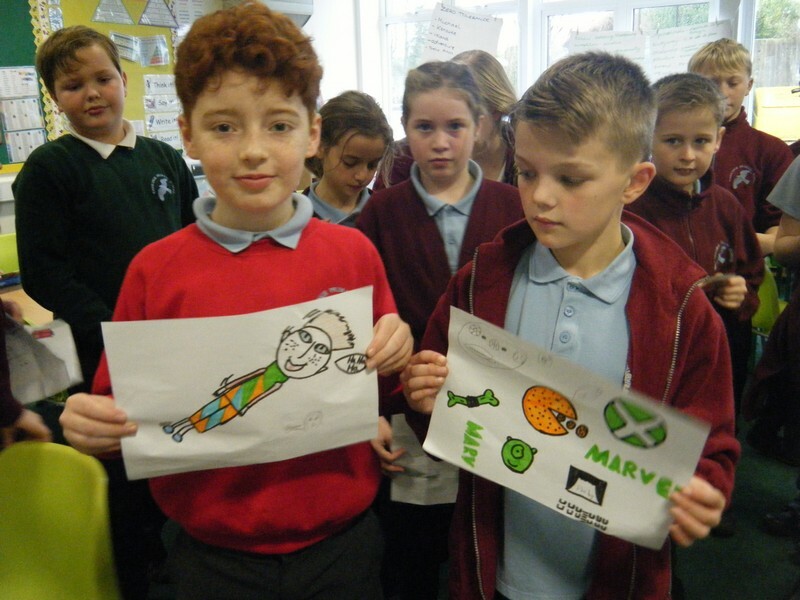 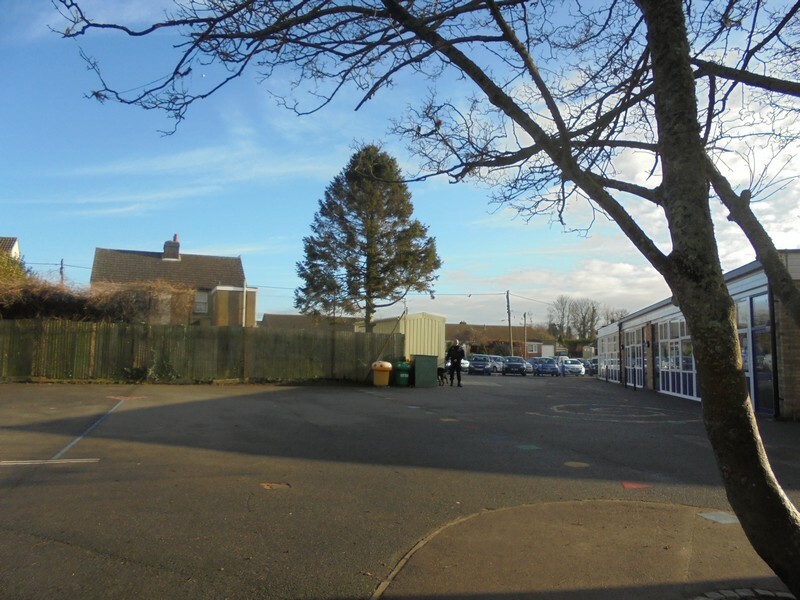 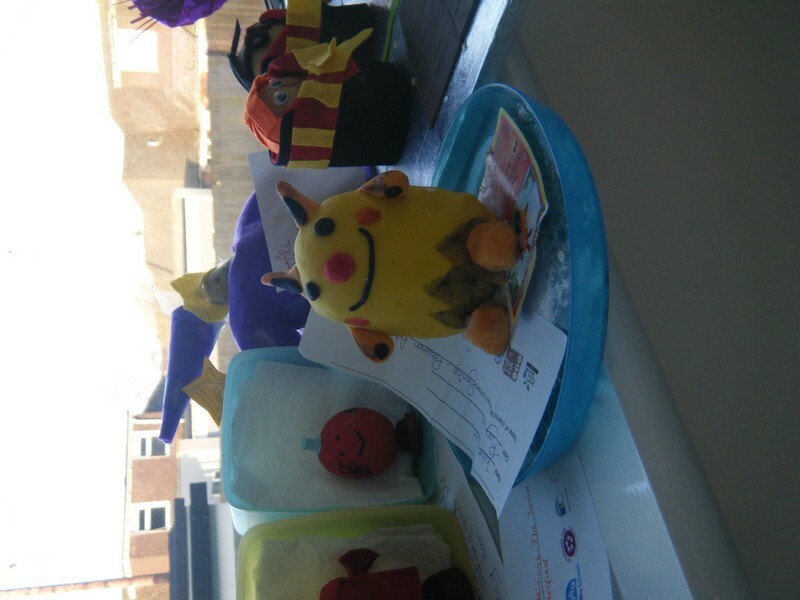 Children across the school take part in E-Safety Day. 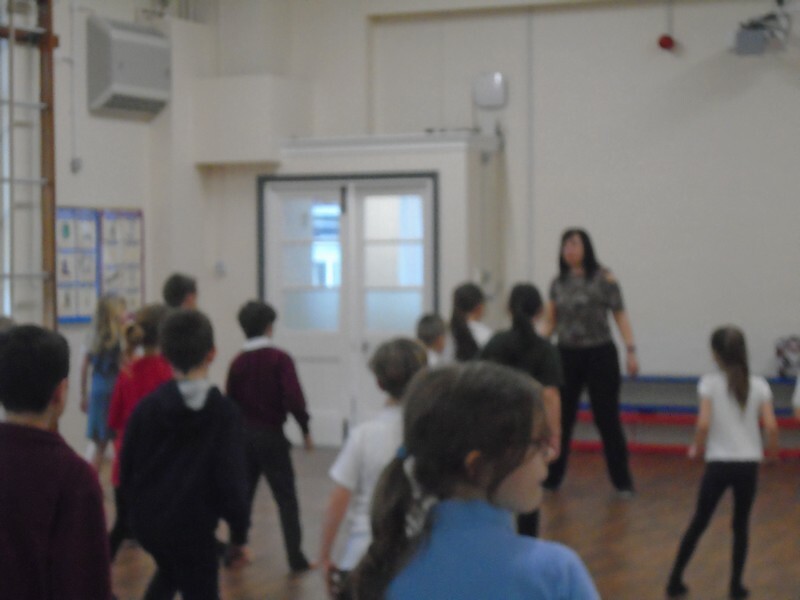 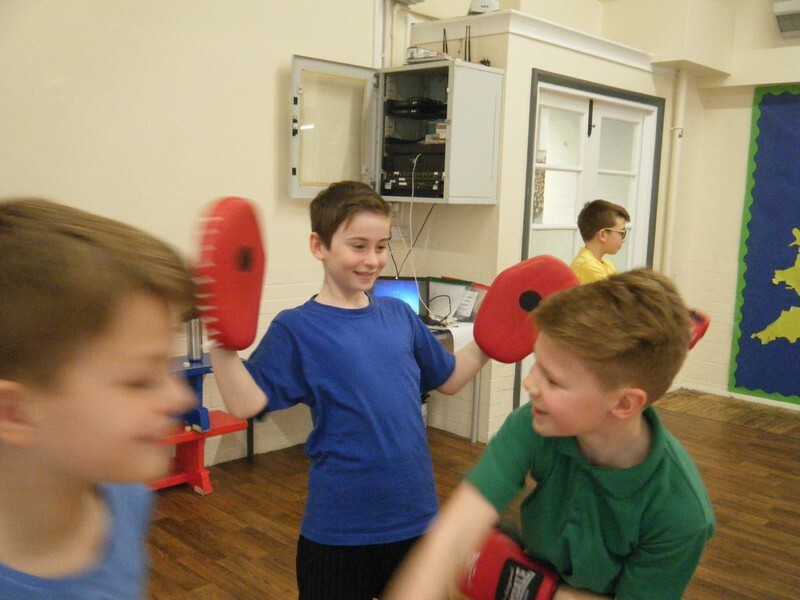 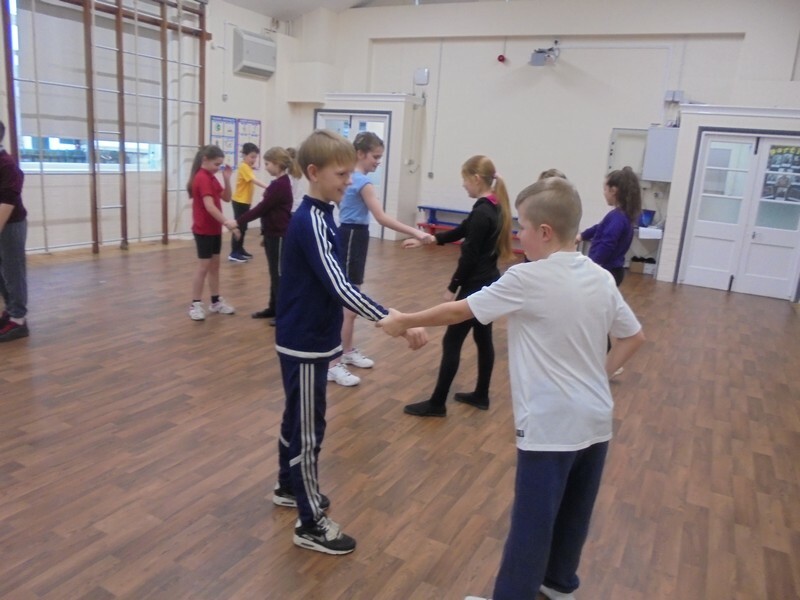 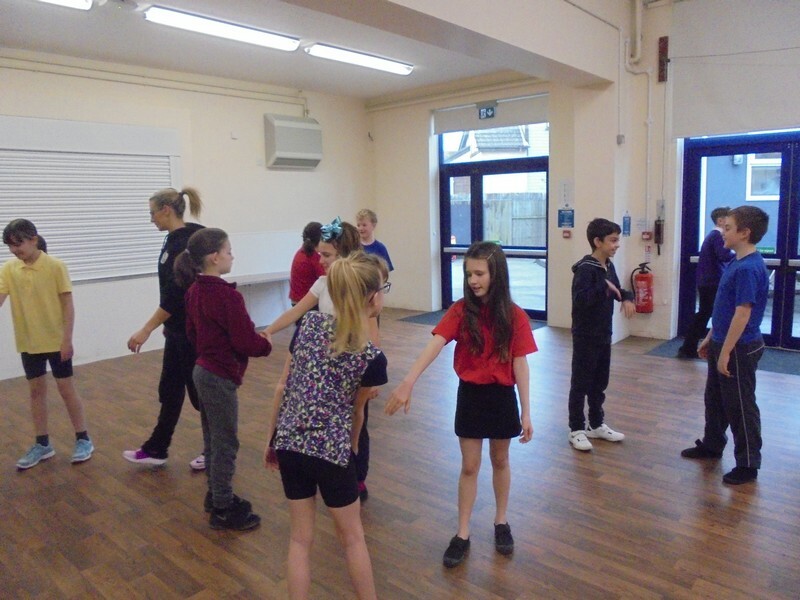 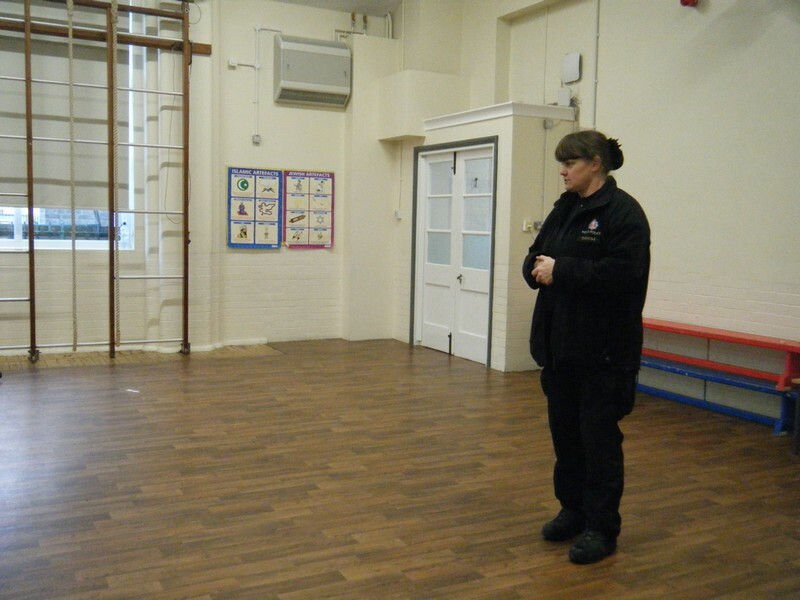 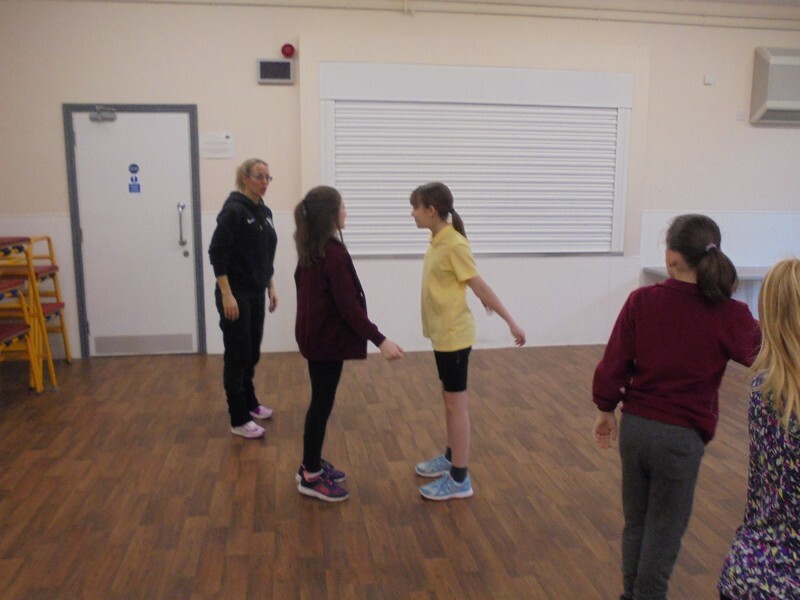 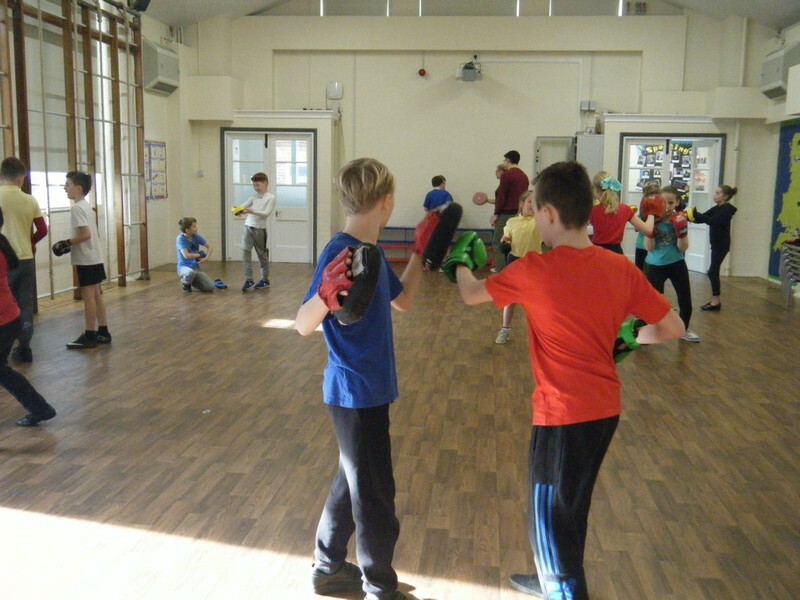 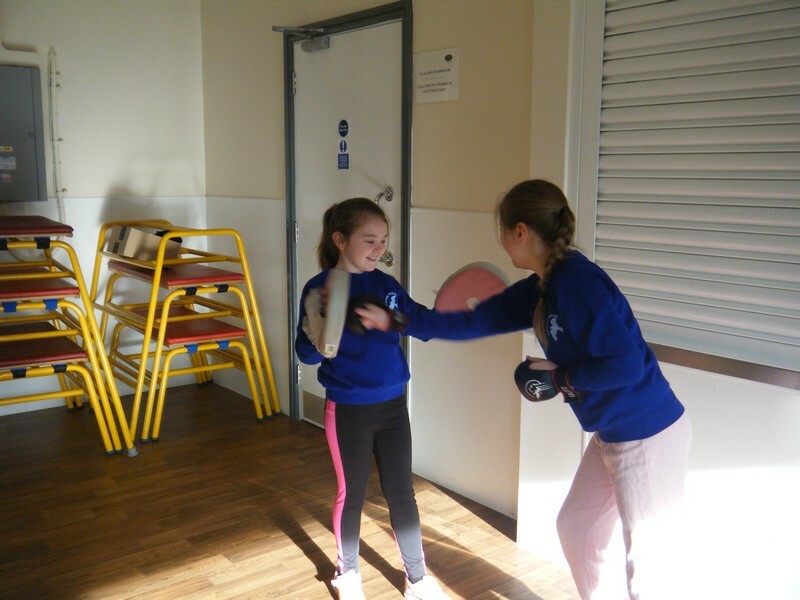 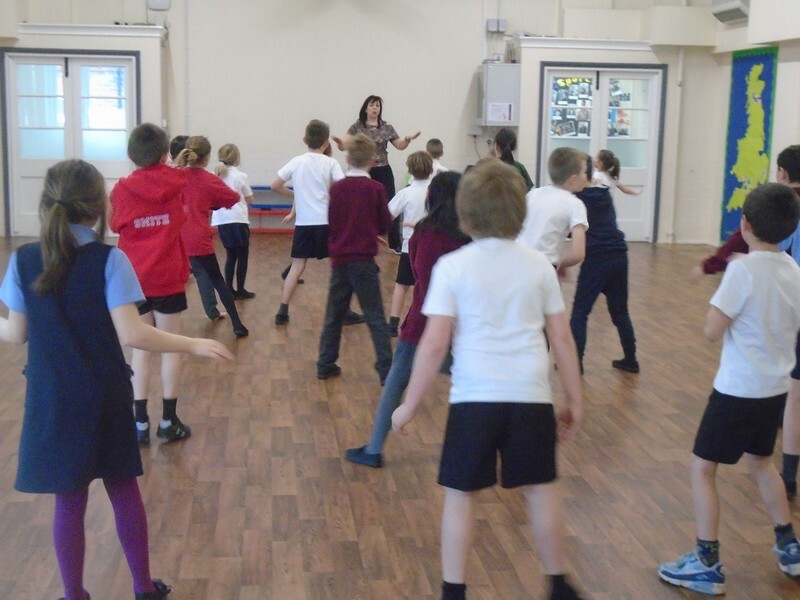 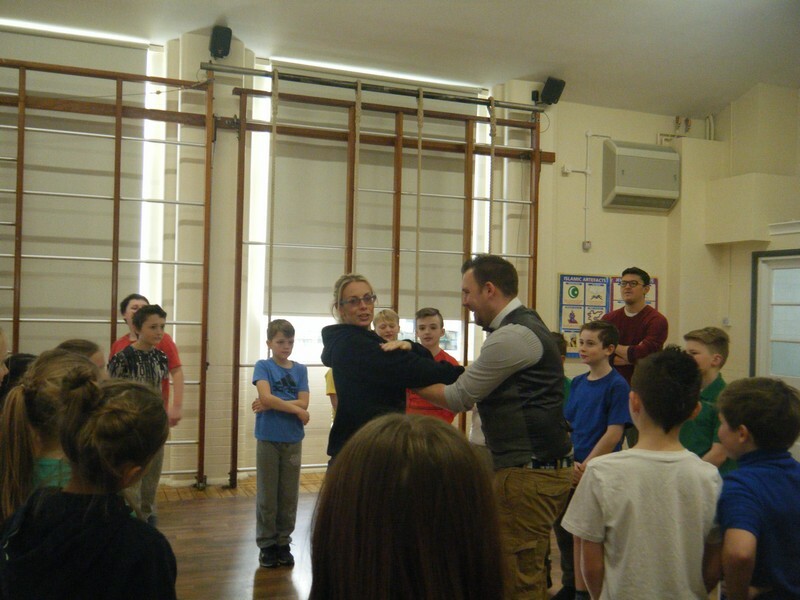 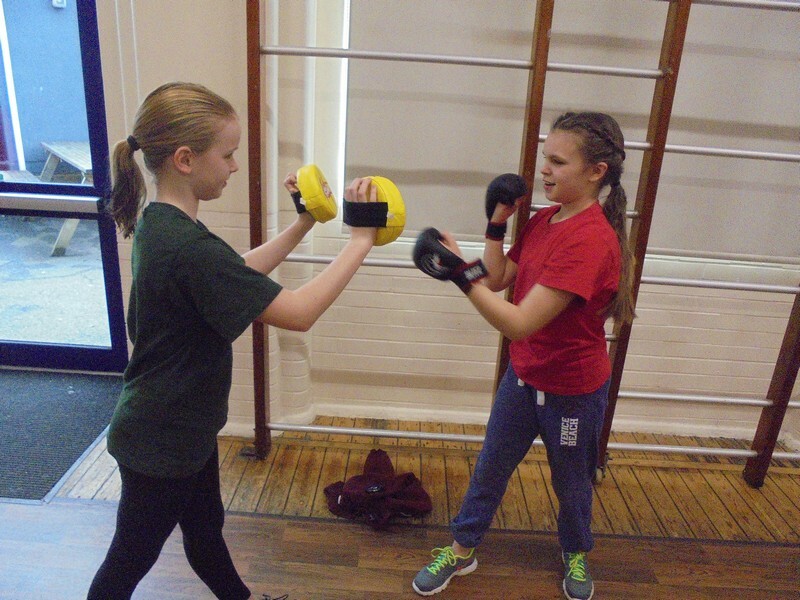 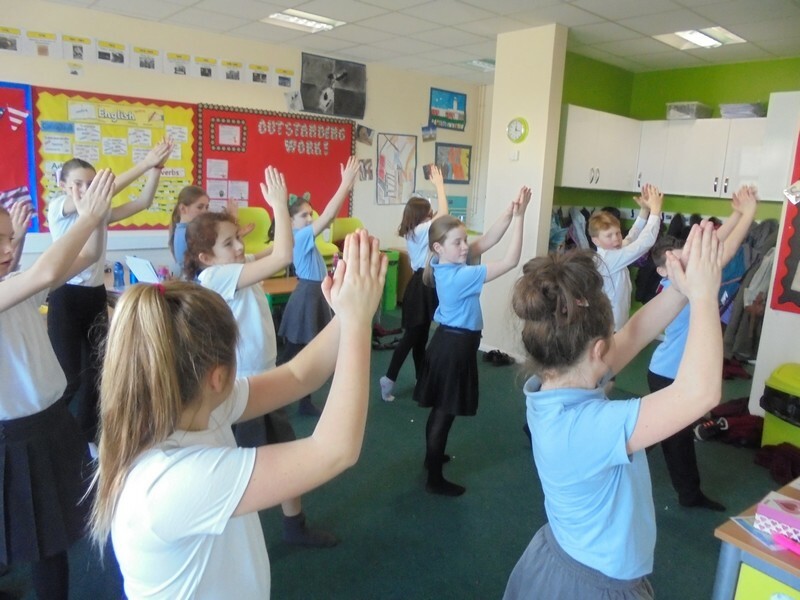 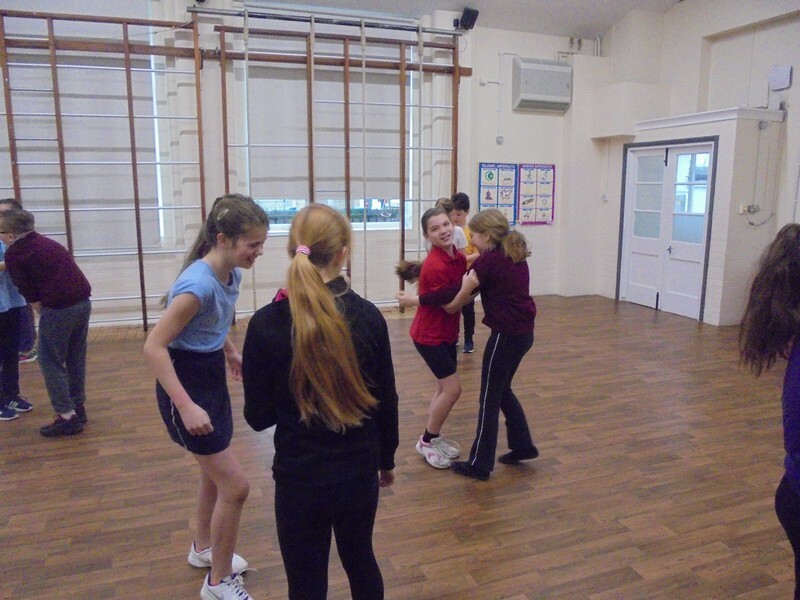 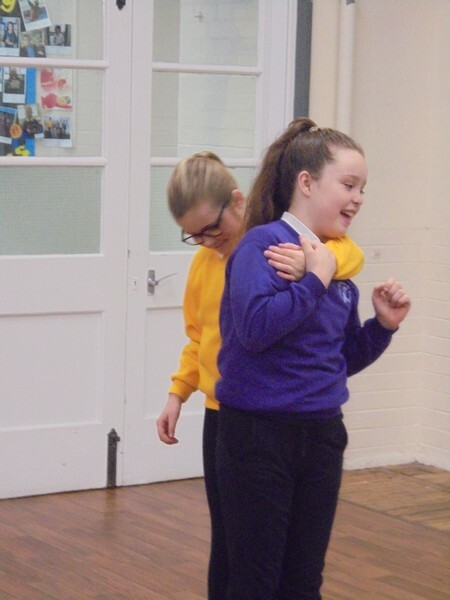 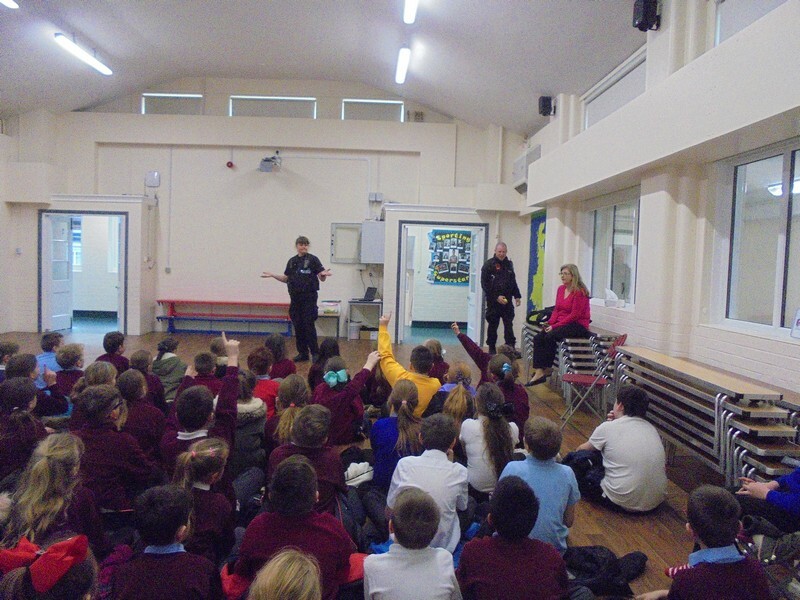 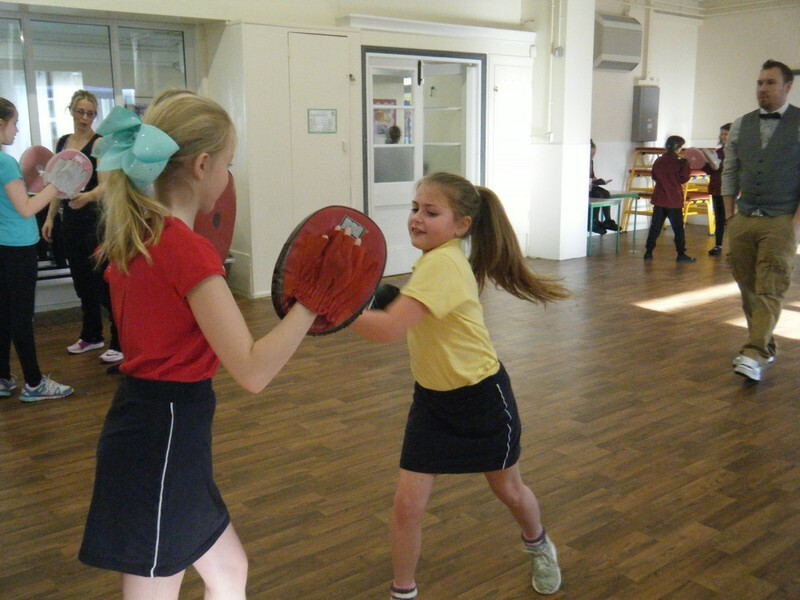 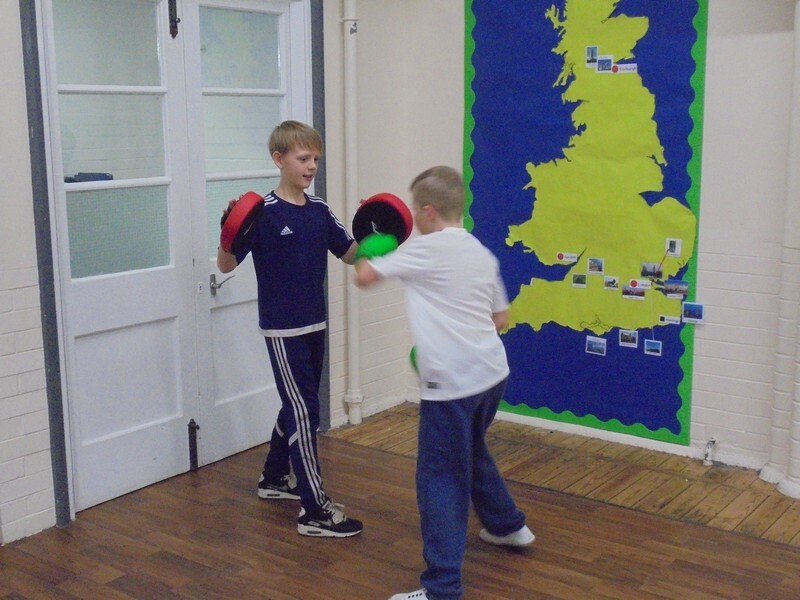 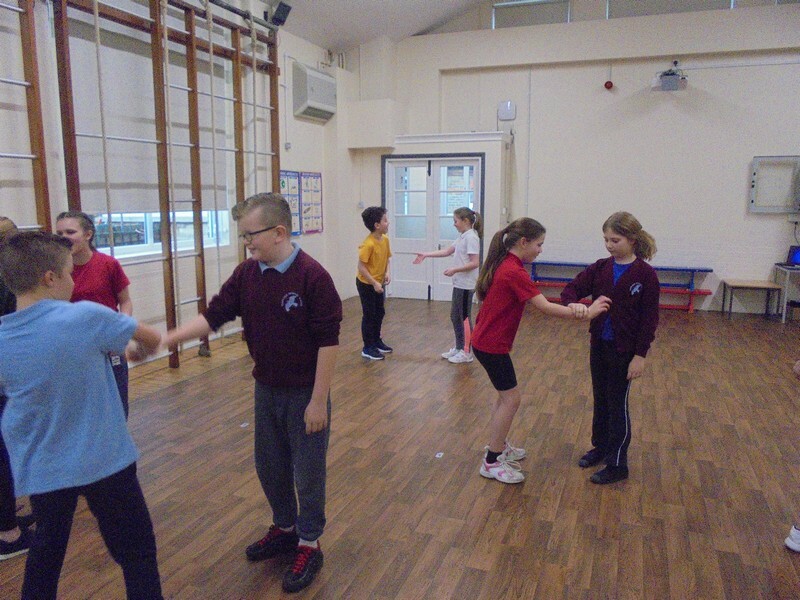 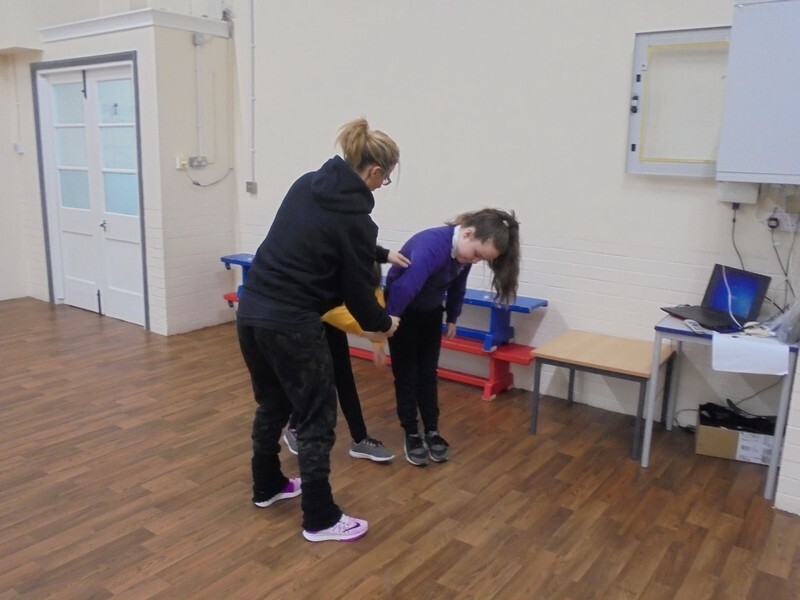 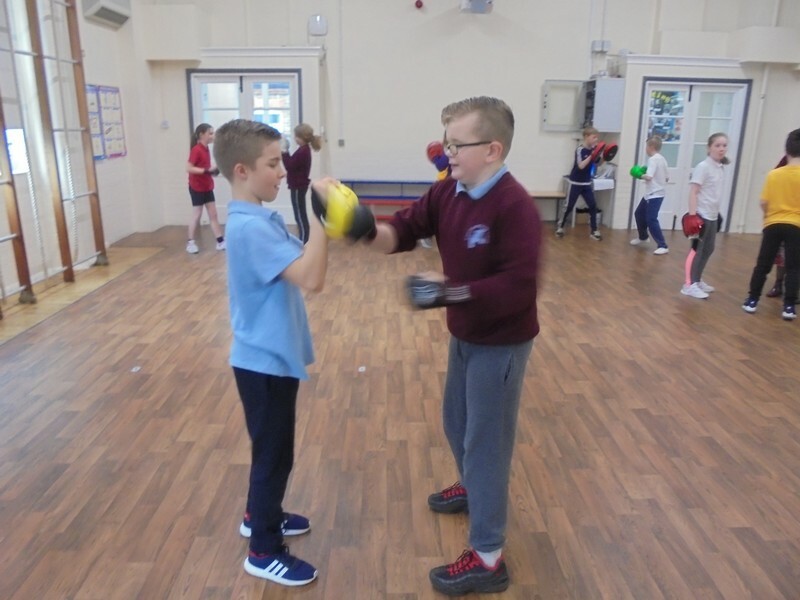 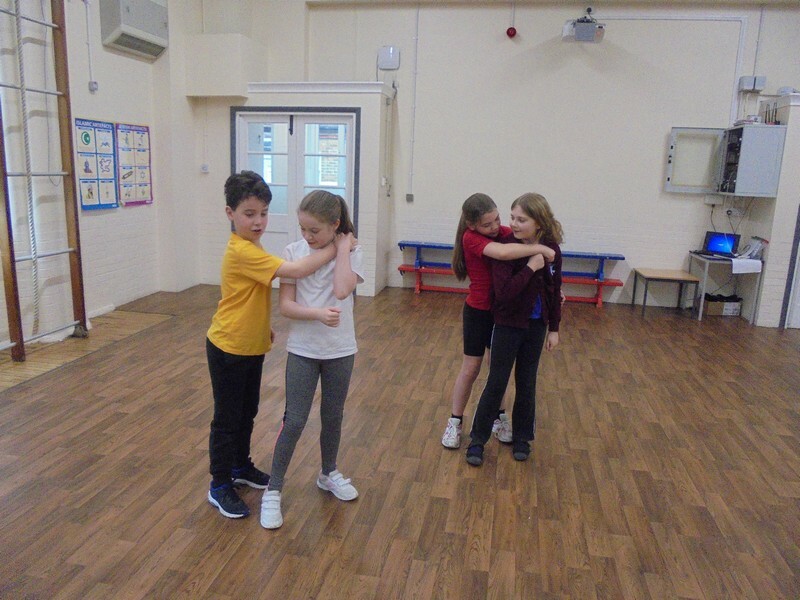 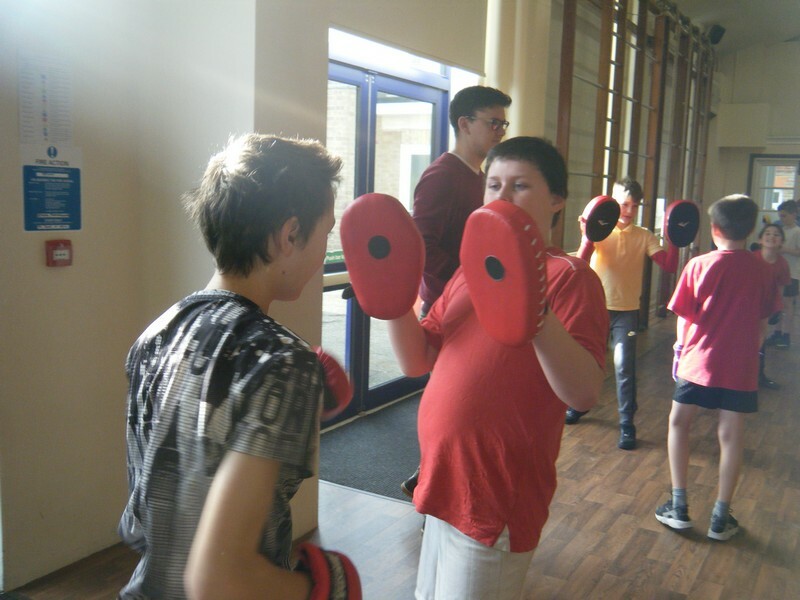 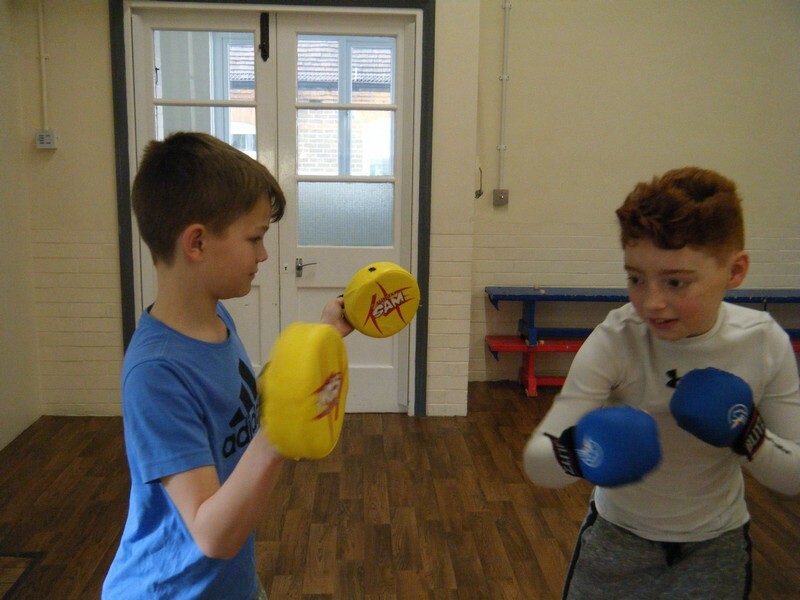 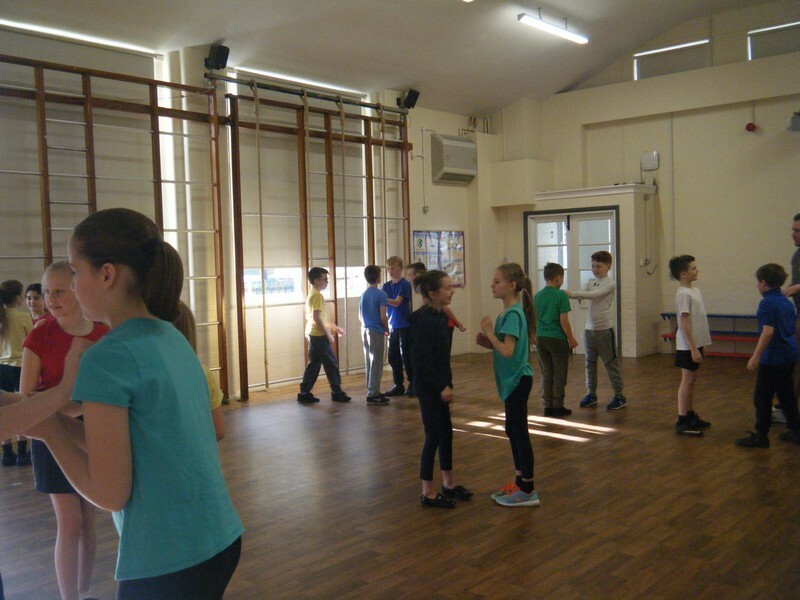 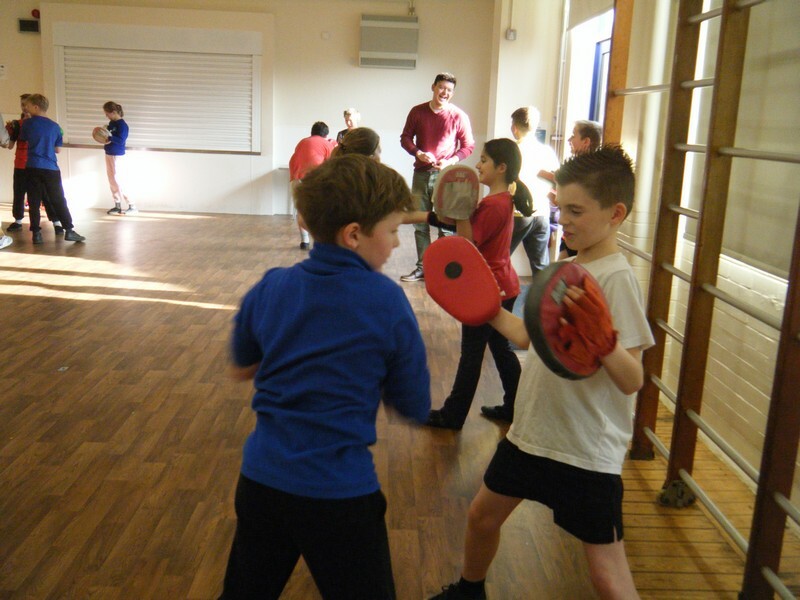 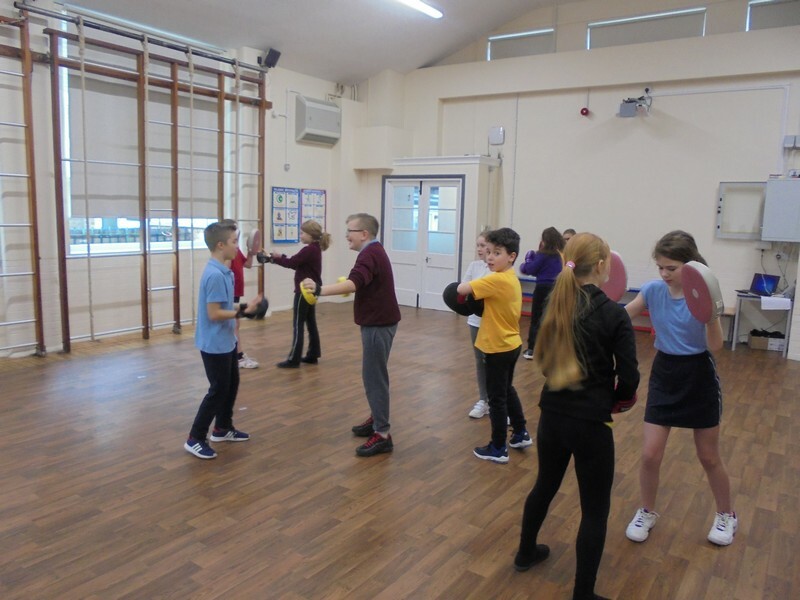 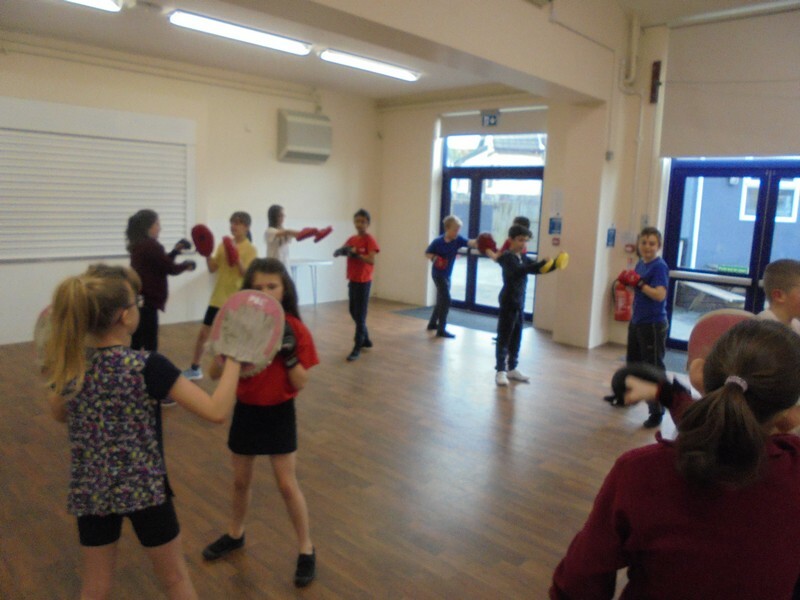 Key Stage 2 children learn about self-defence as part of a Safe Kids workshop. 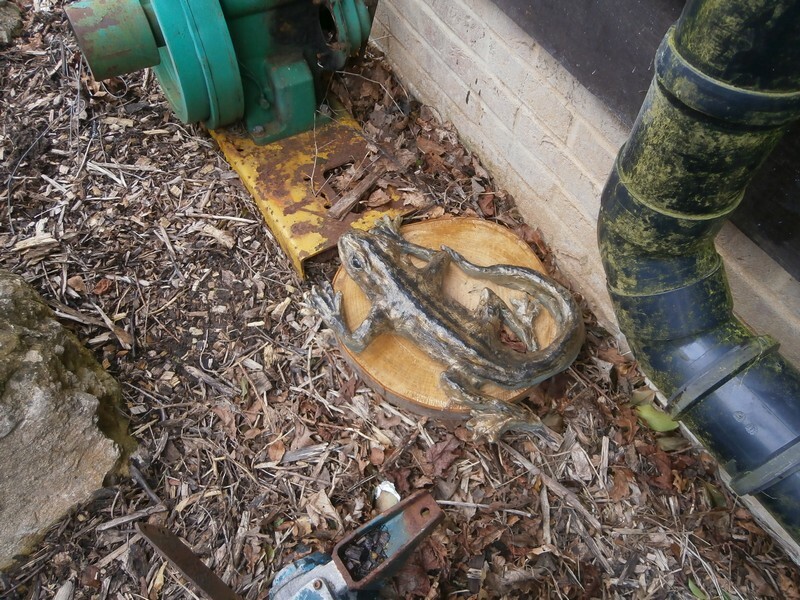 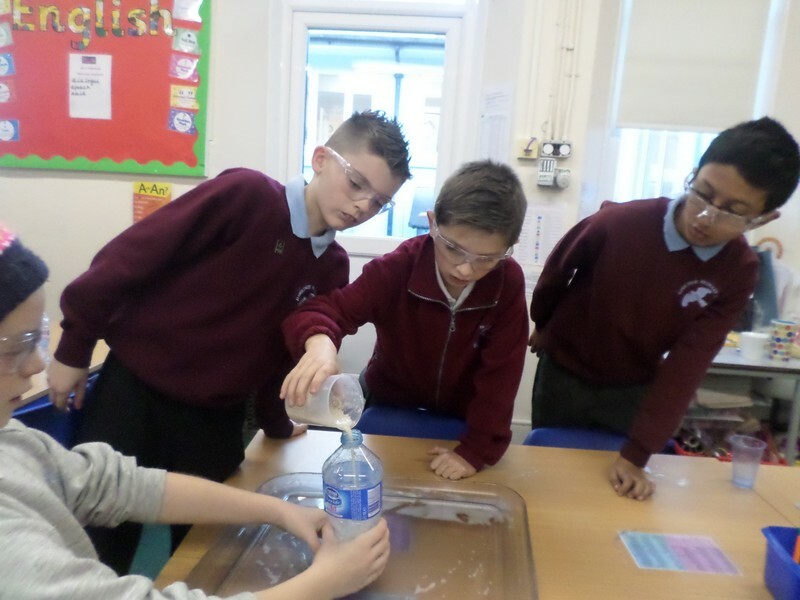 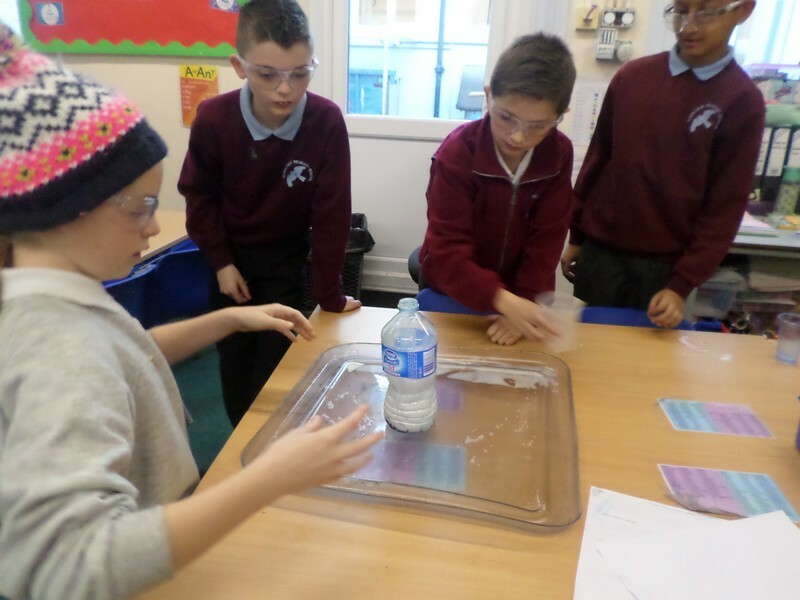 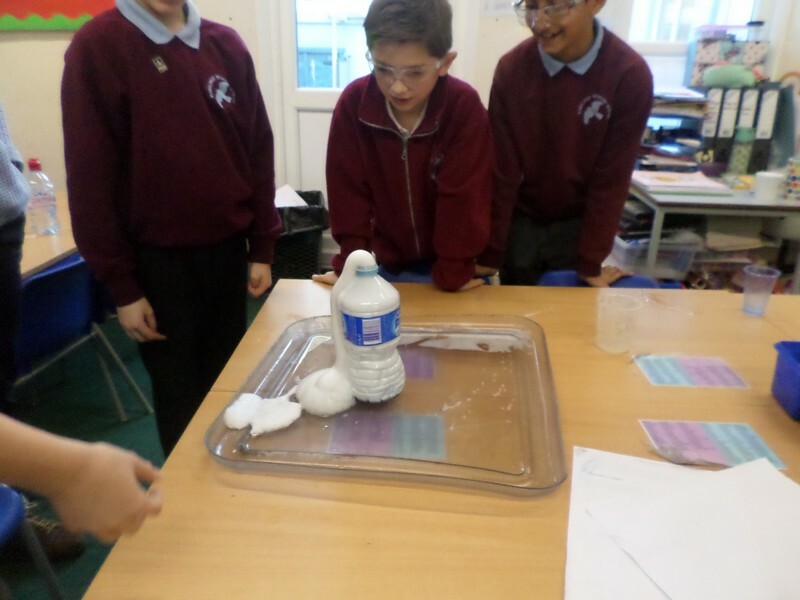 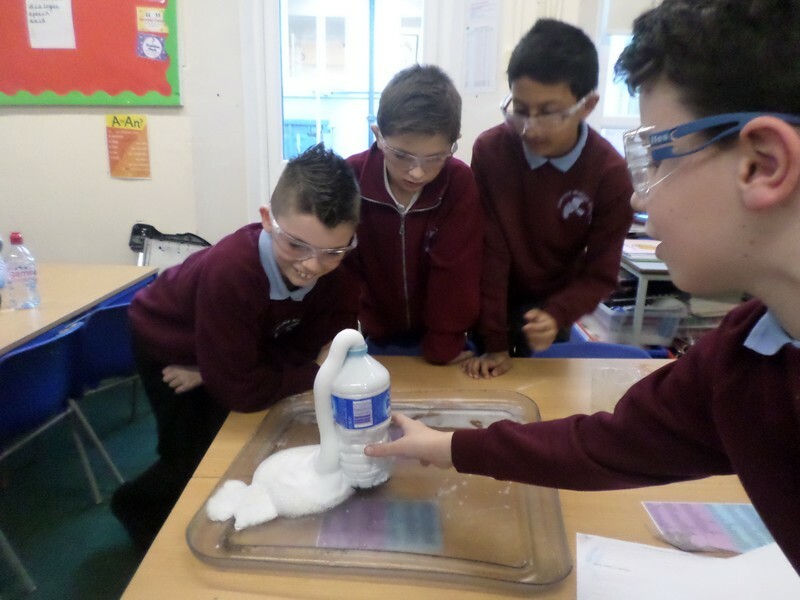 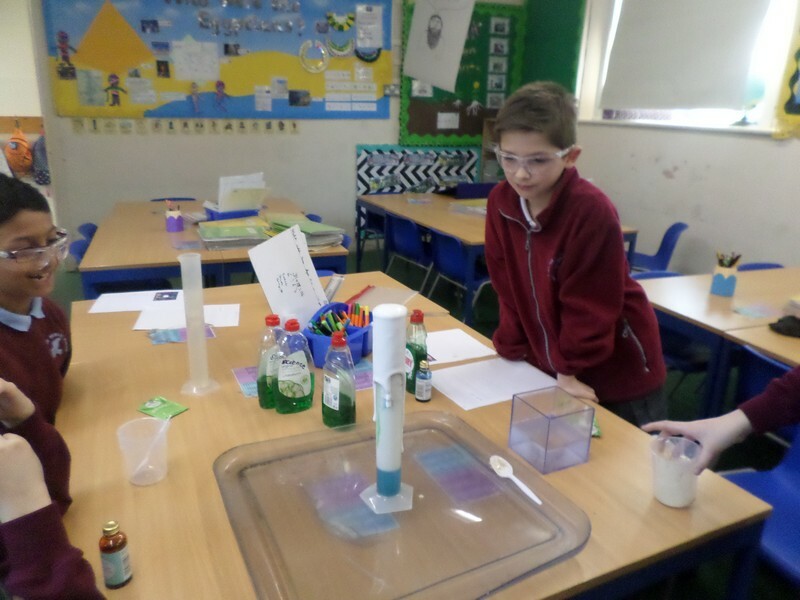 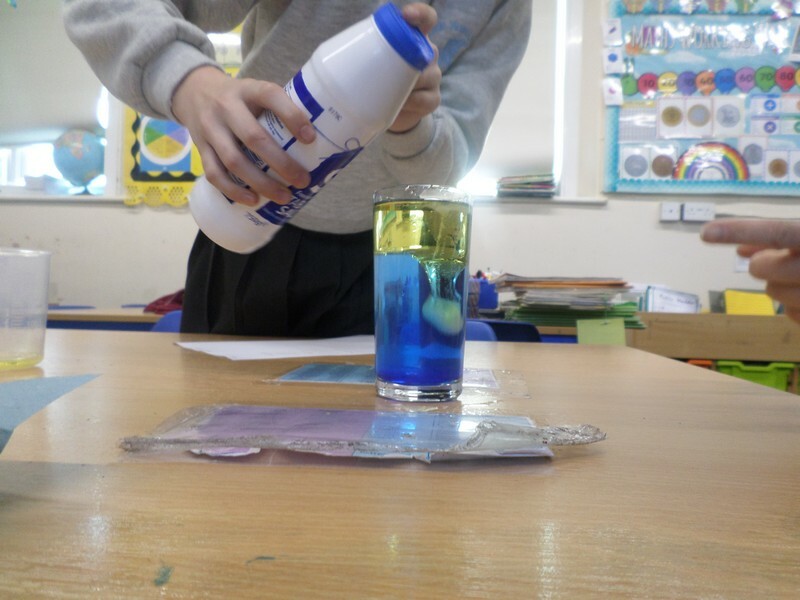 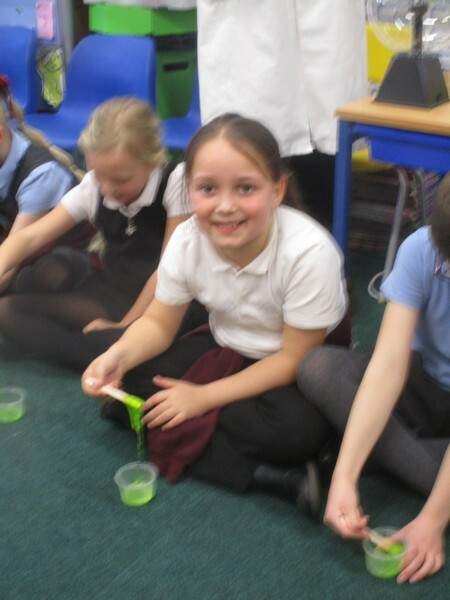 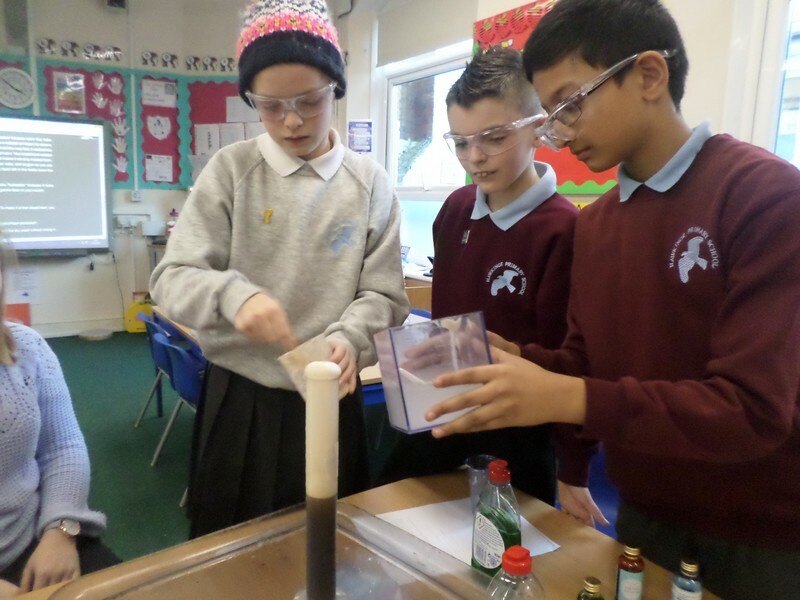 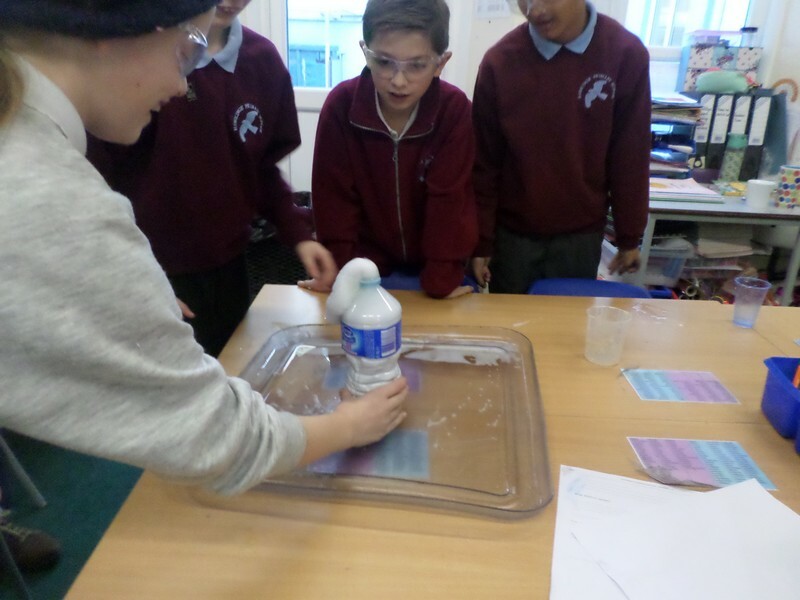 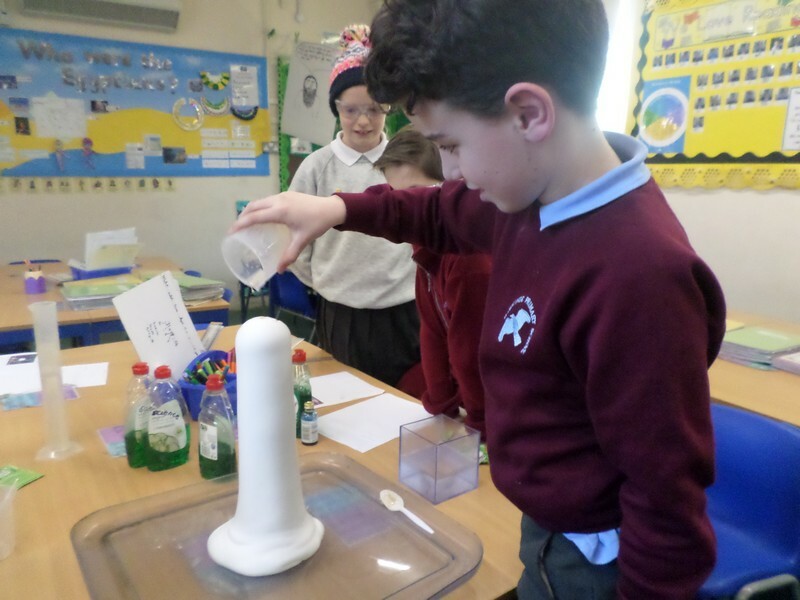 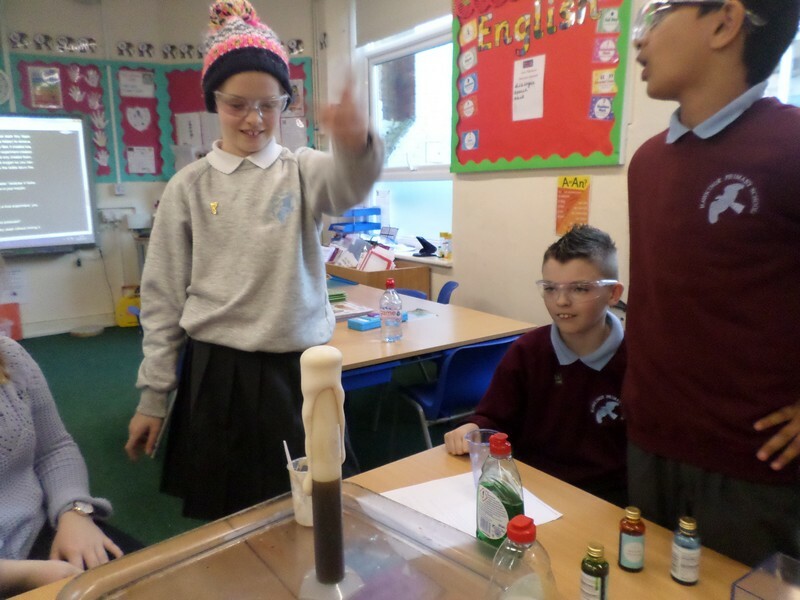 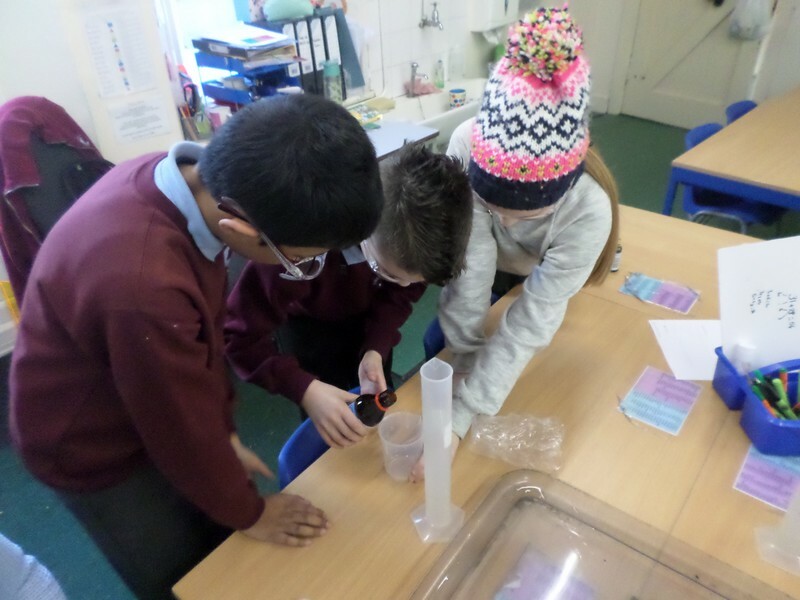 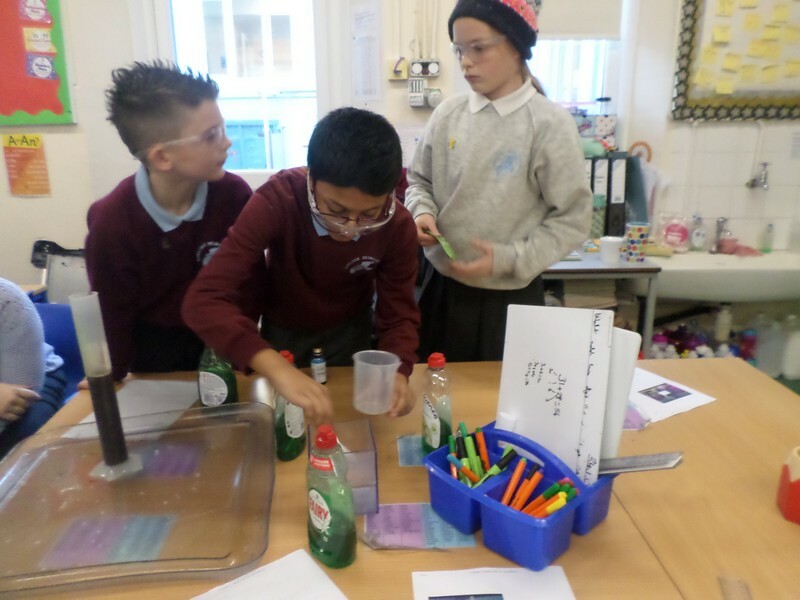 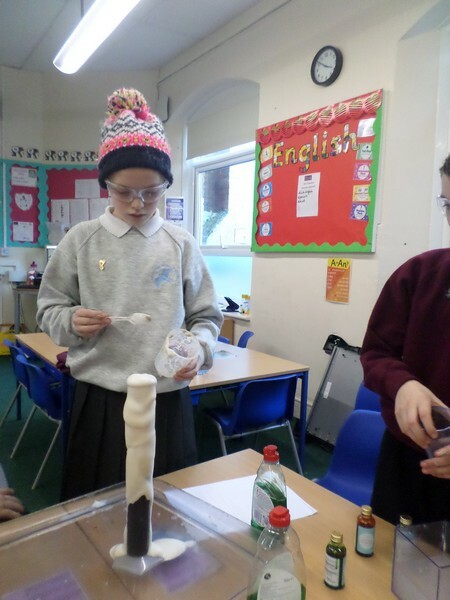 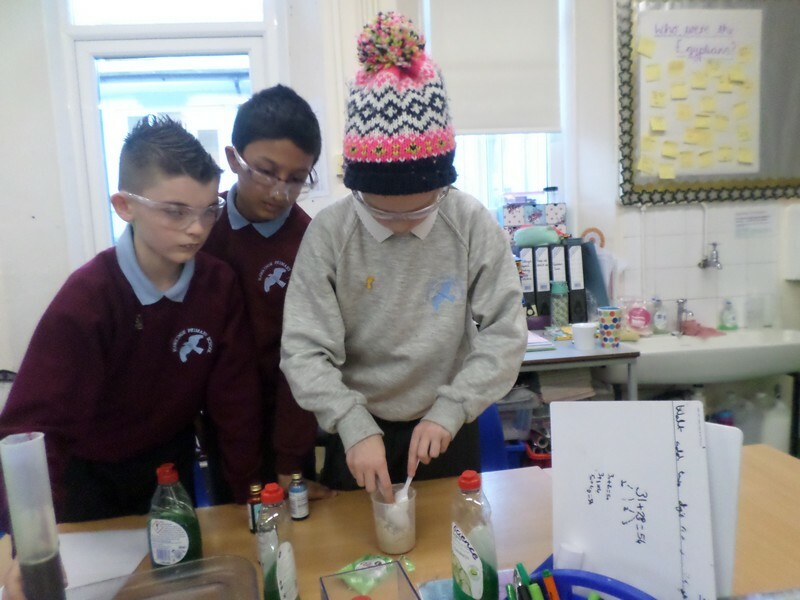 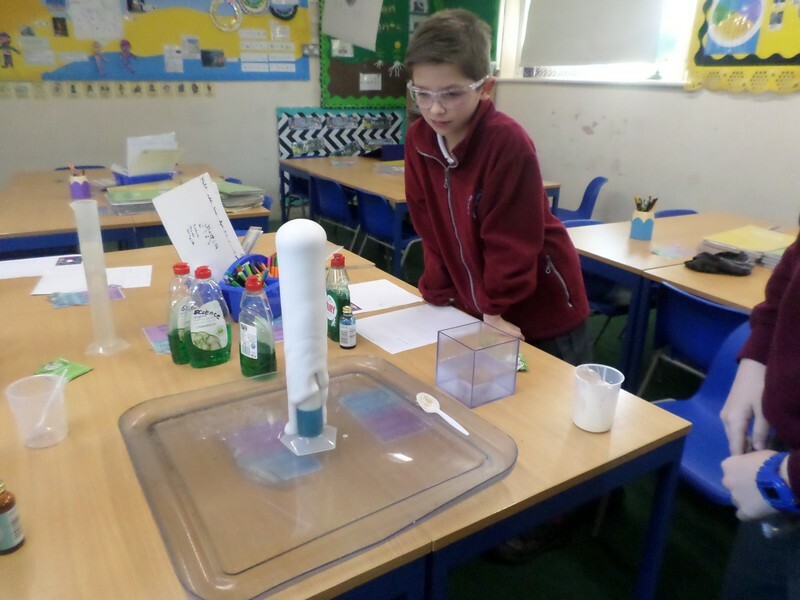 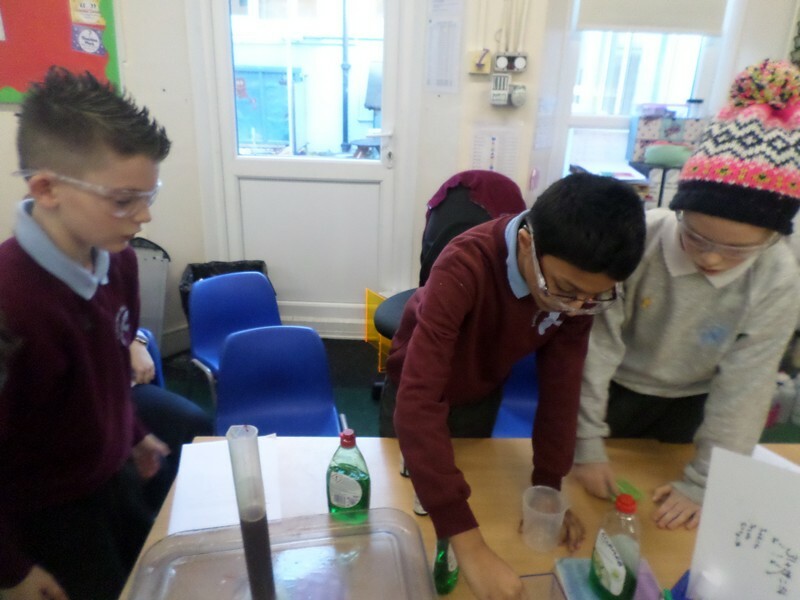 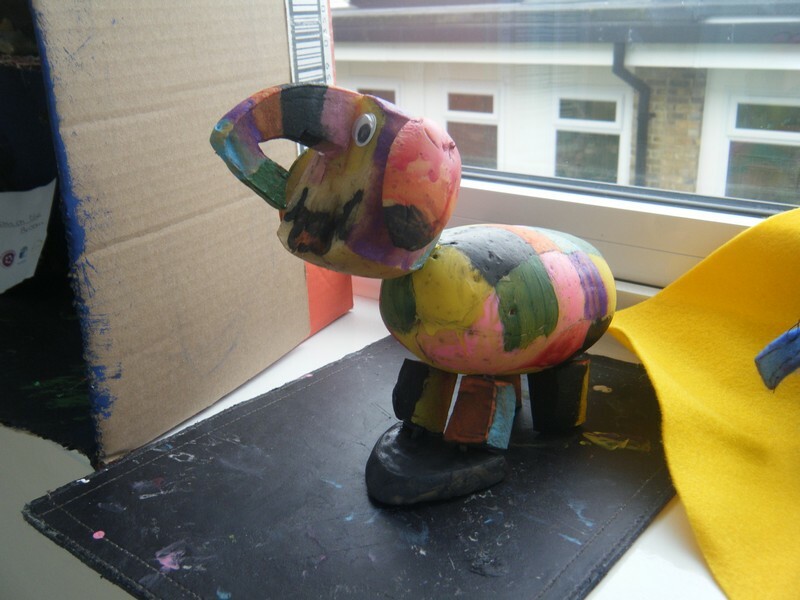 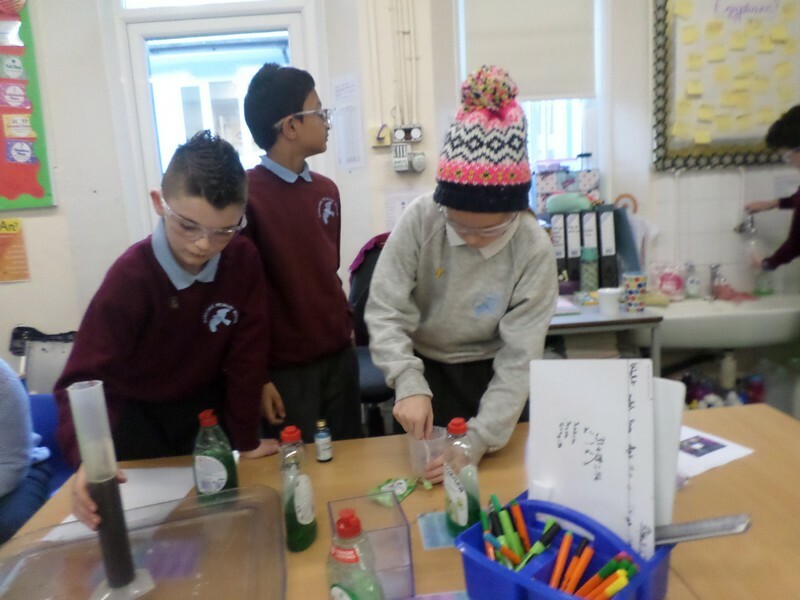 Year 3 & 4 children enjoy making elephant toothpaste in Science Club. 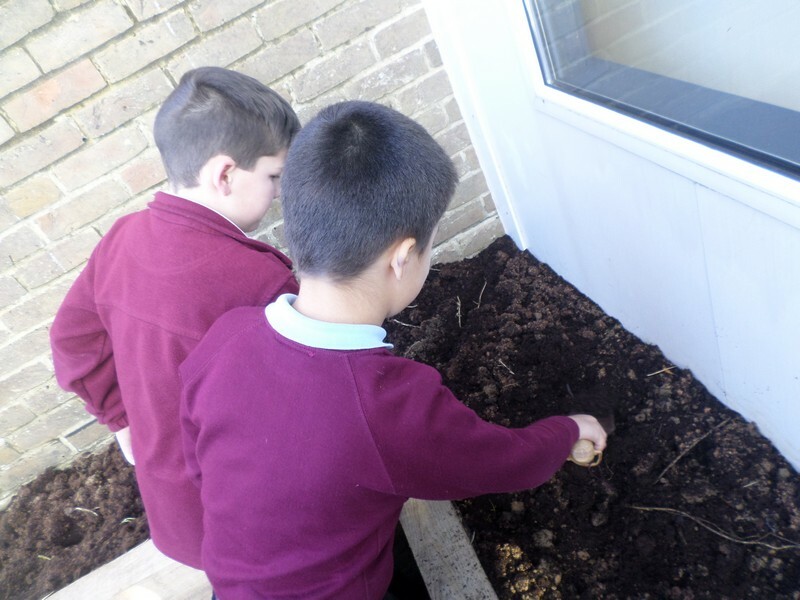 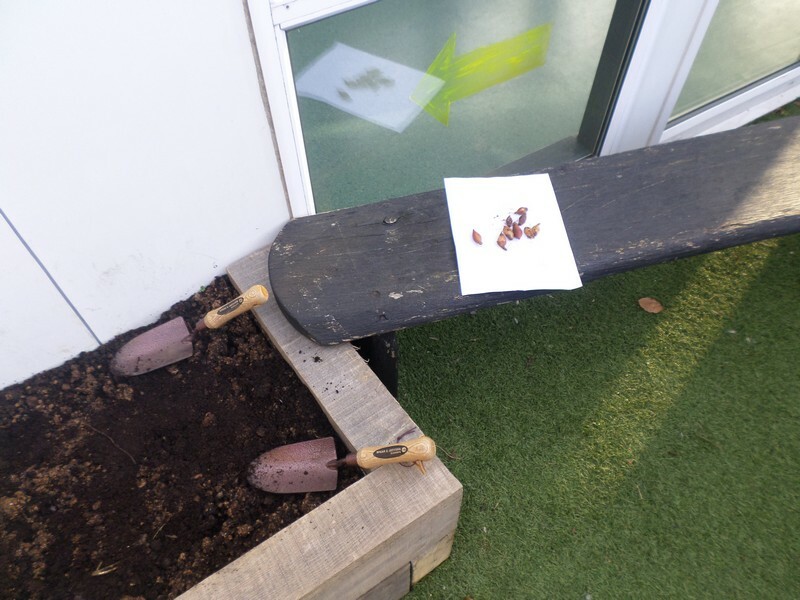 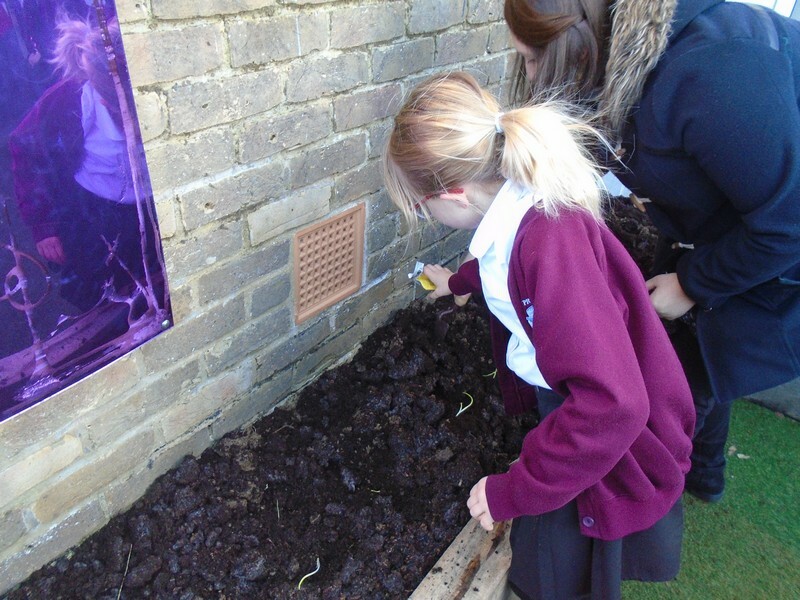 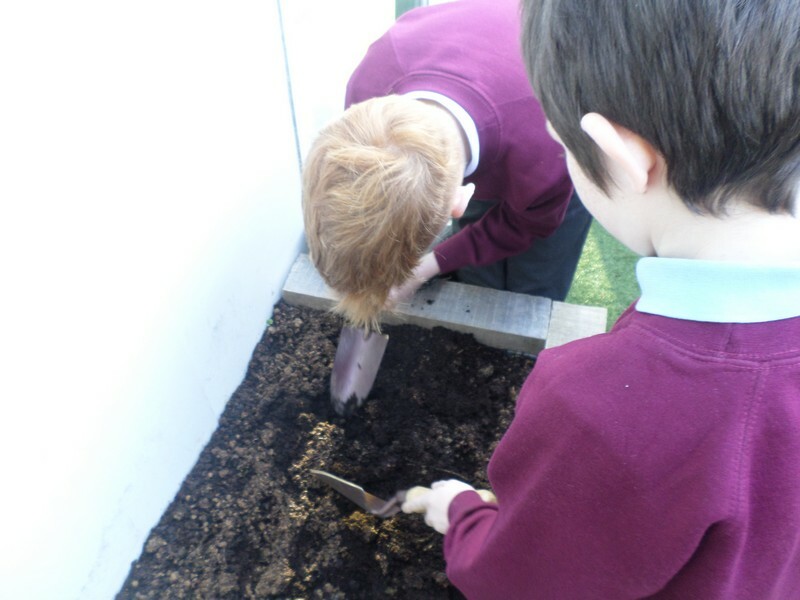 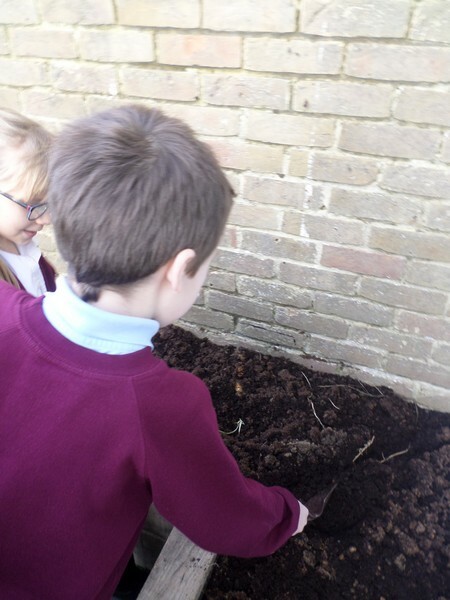 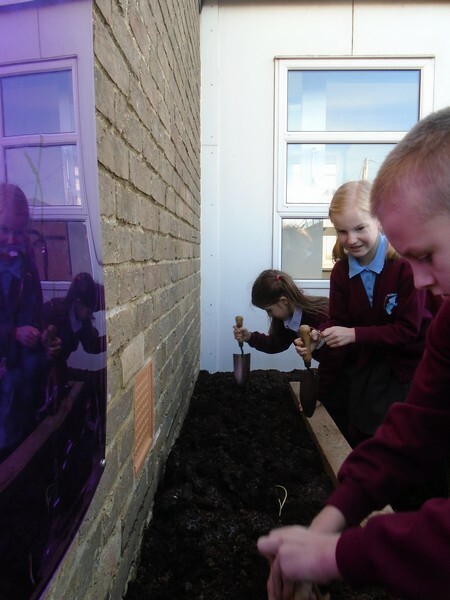 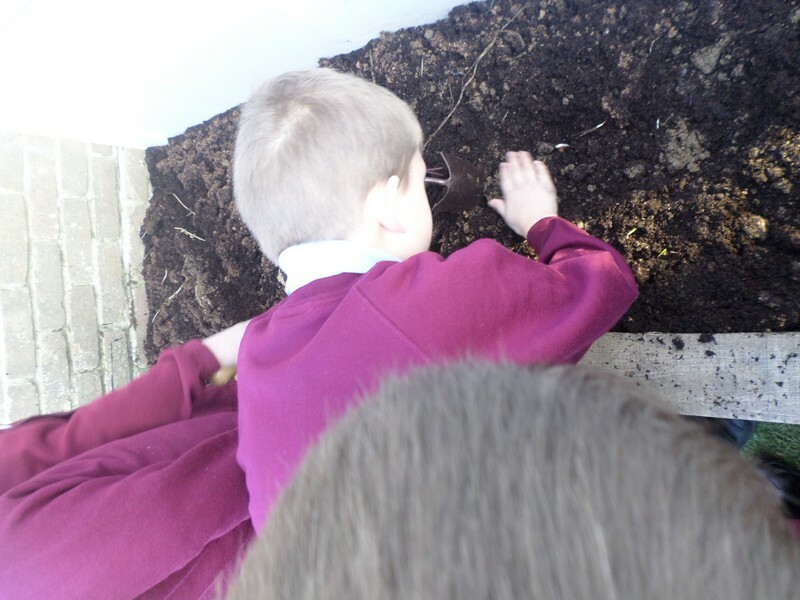 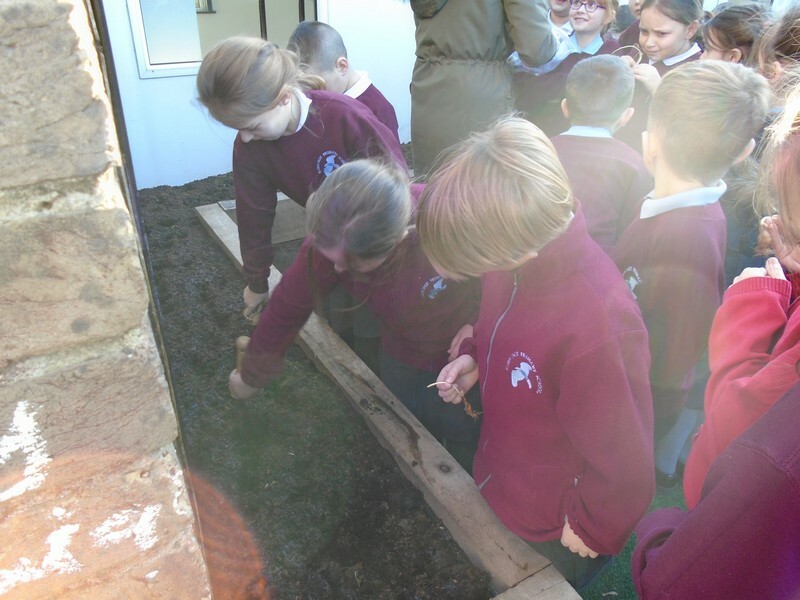 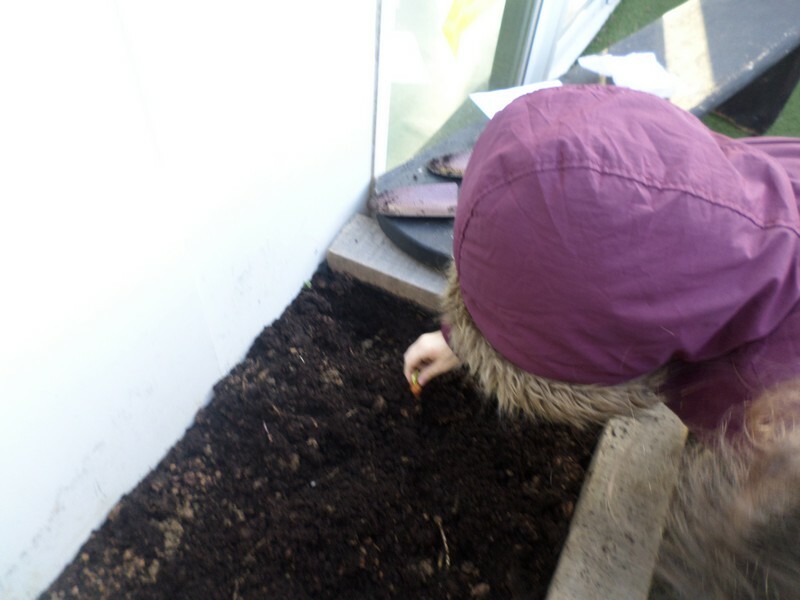 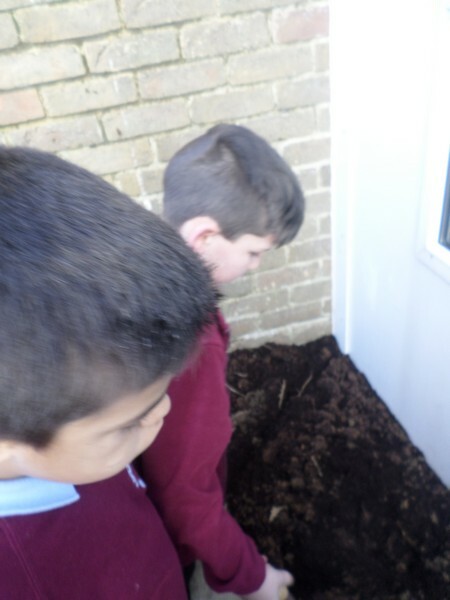 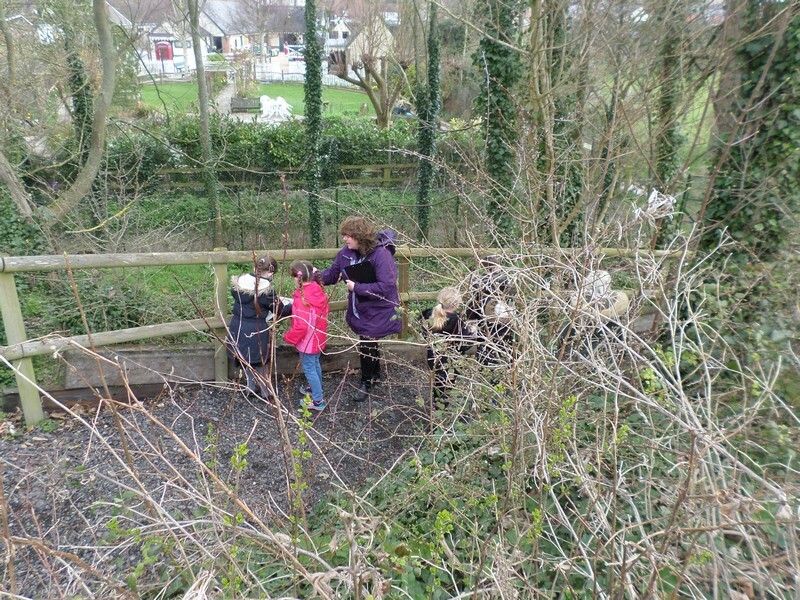 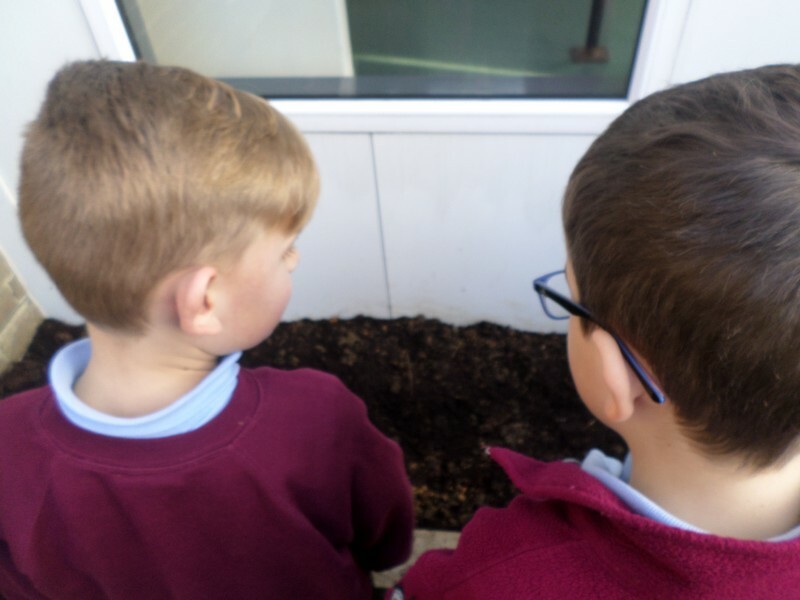 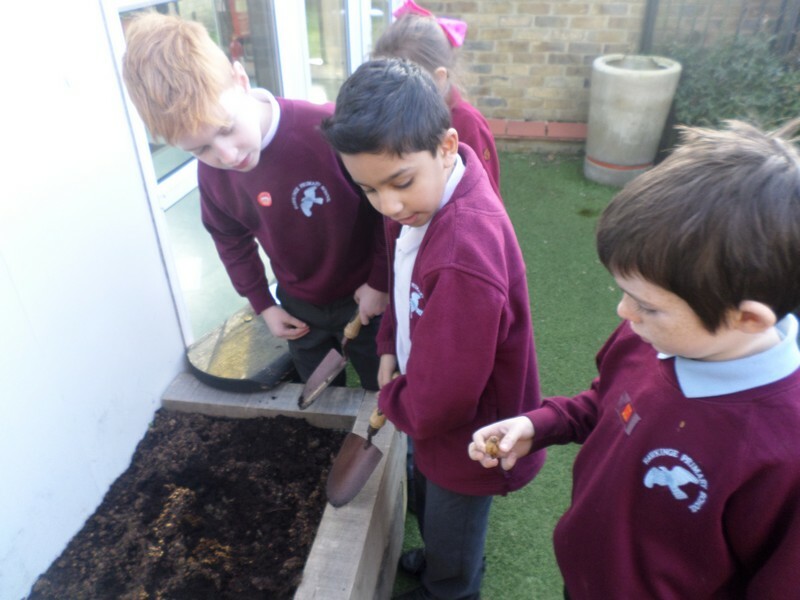 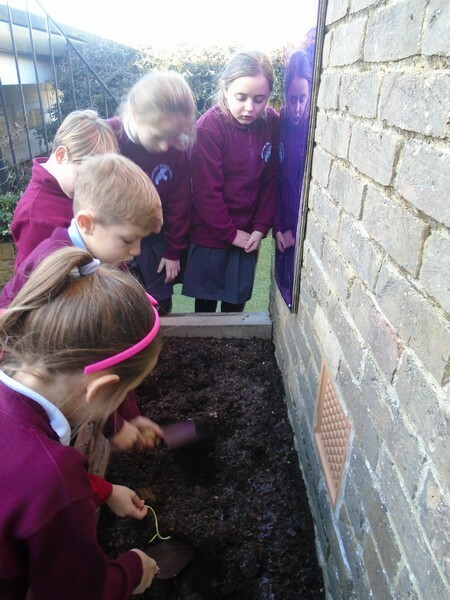 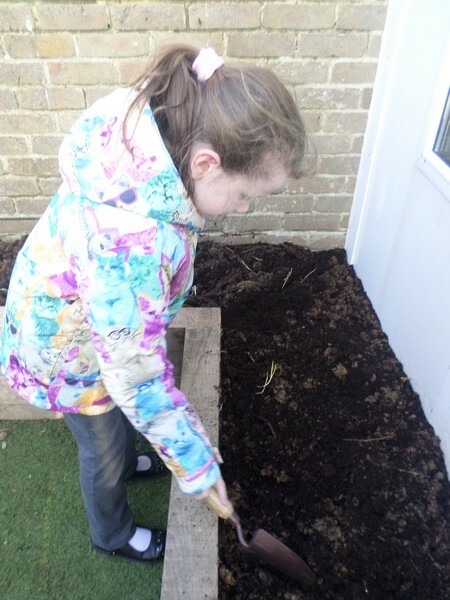 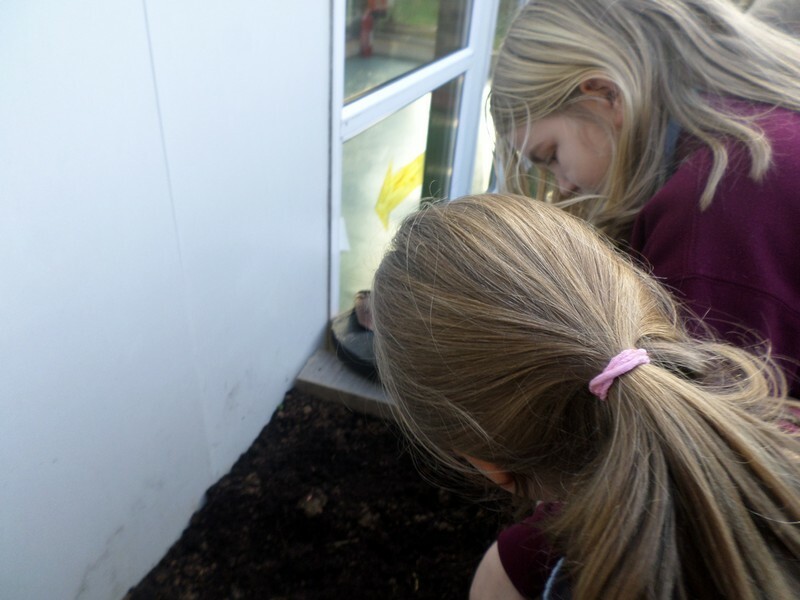 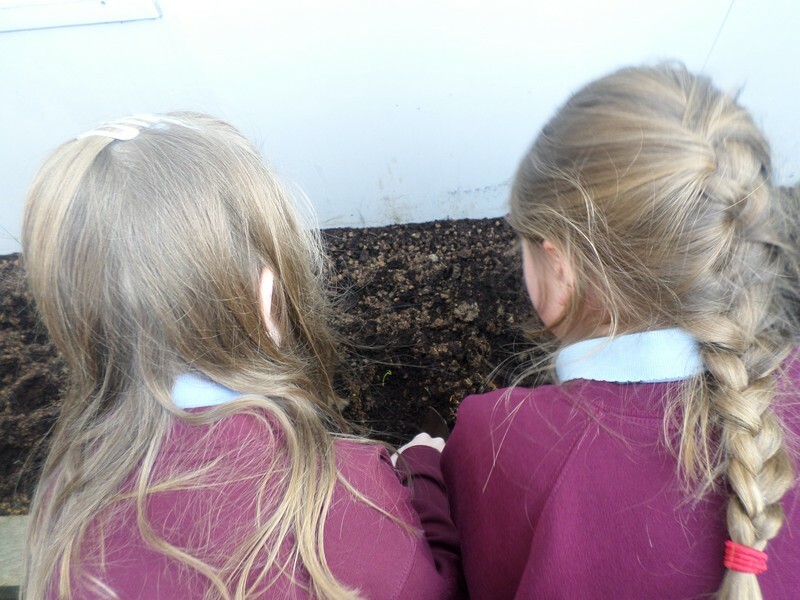 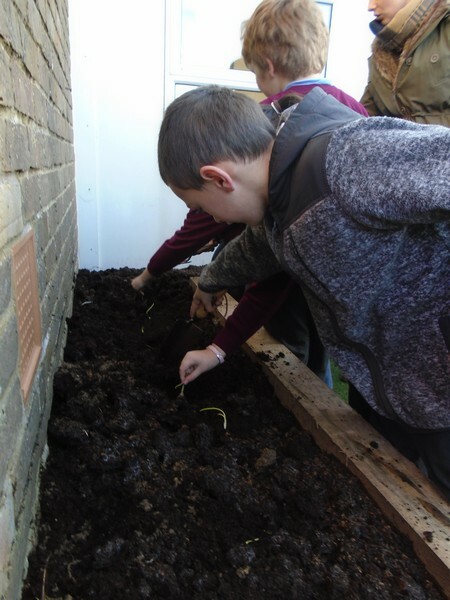 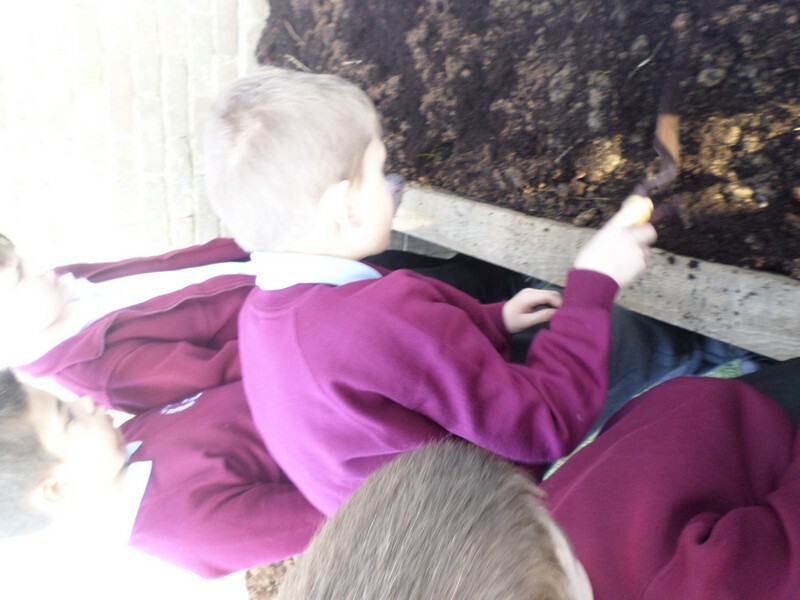 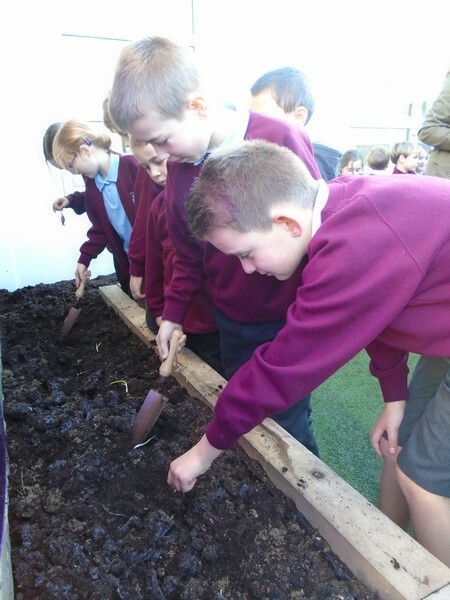 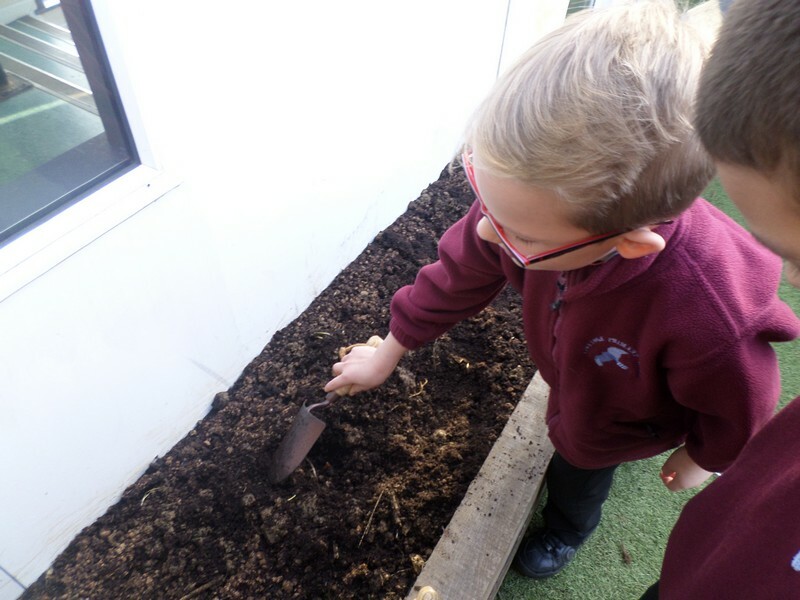 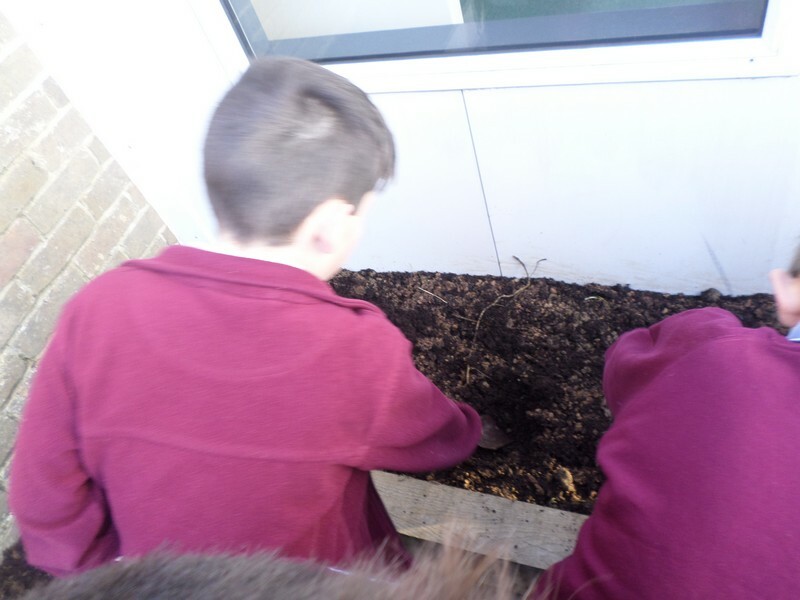 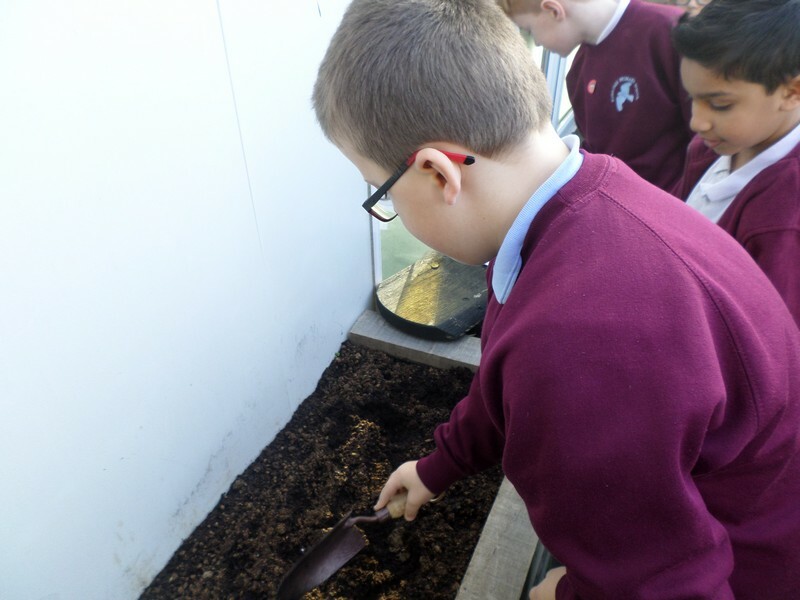 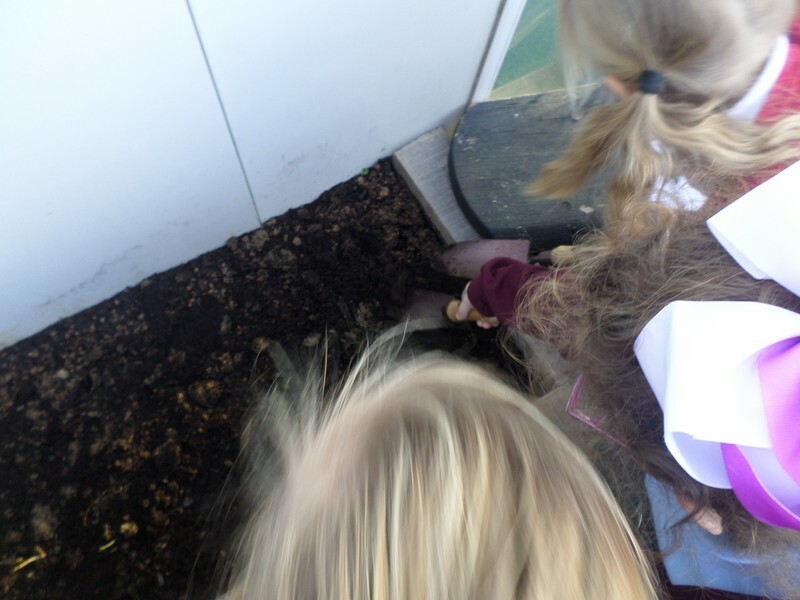 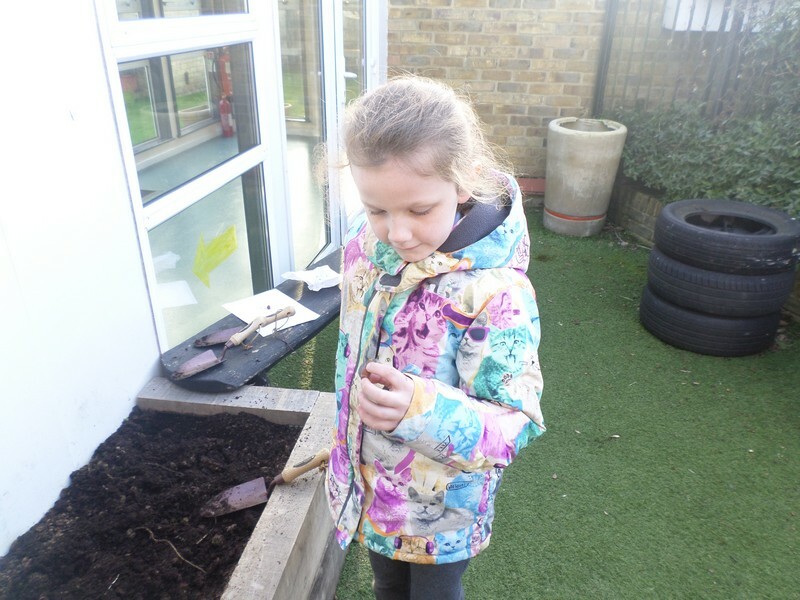 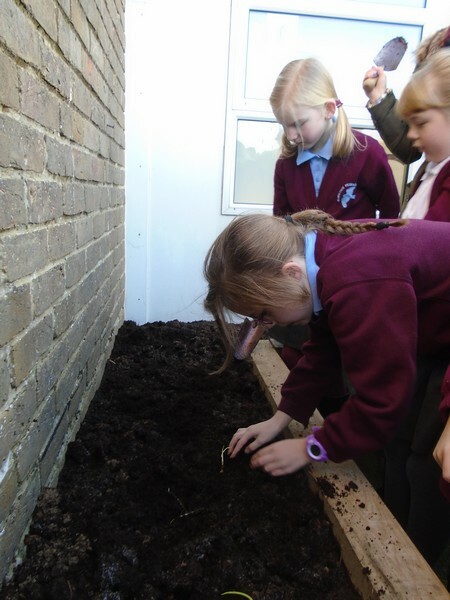 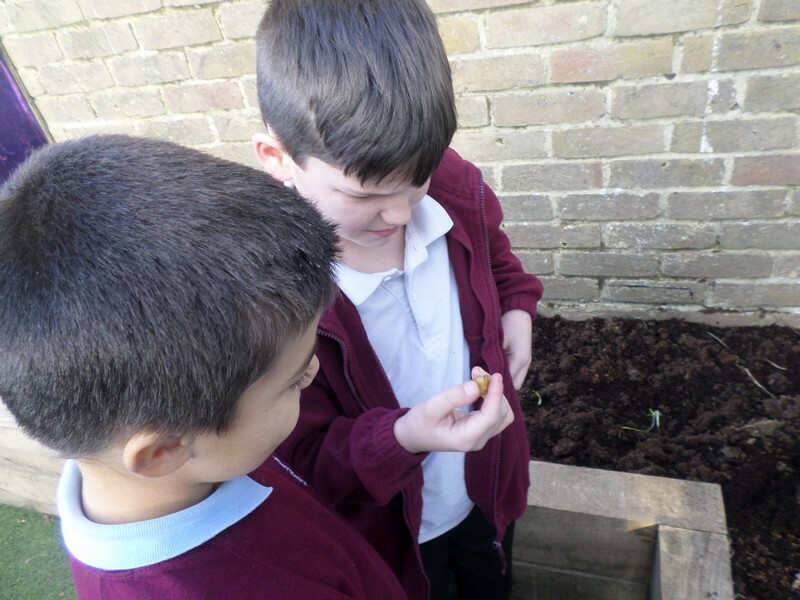 Year 3 & 4 children plant some onions. 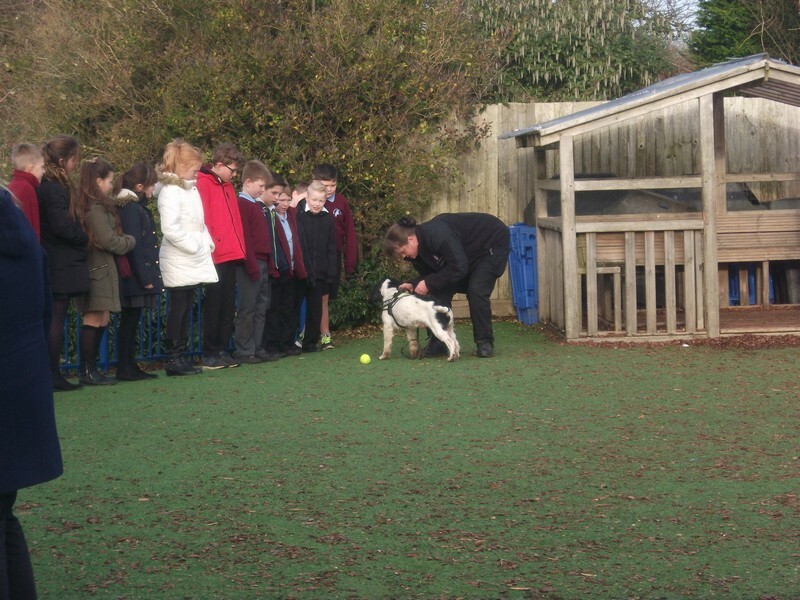 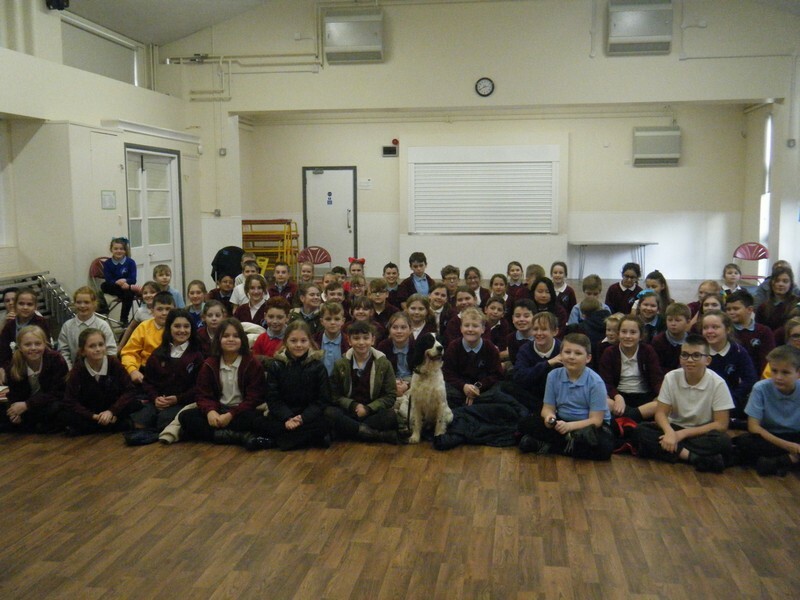 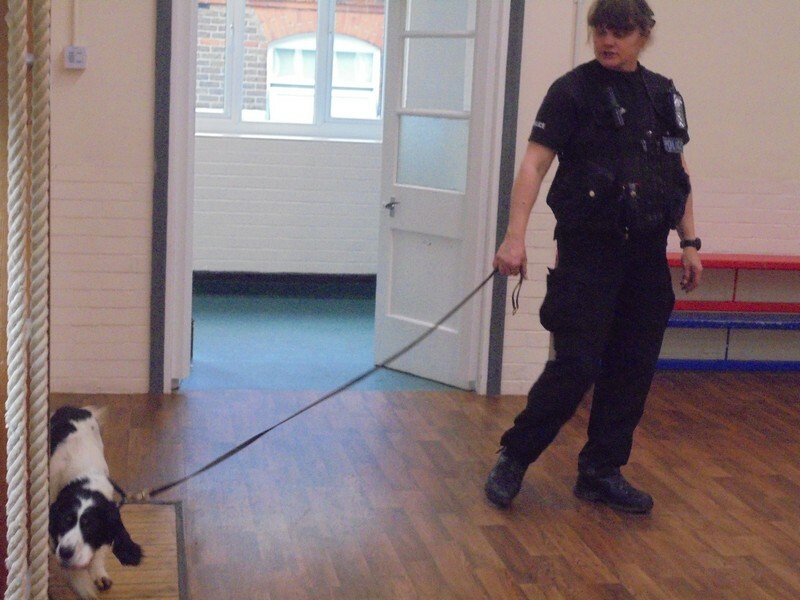 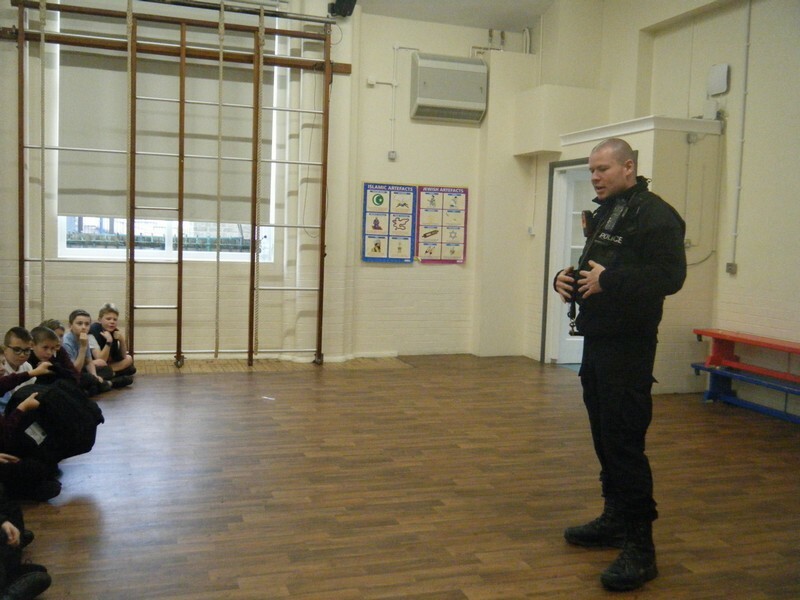 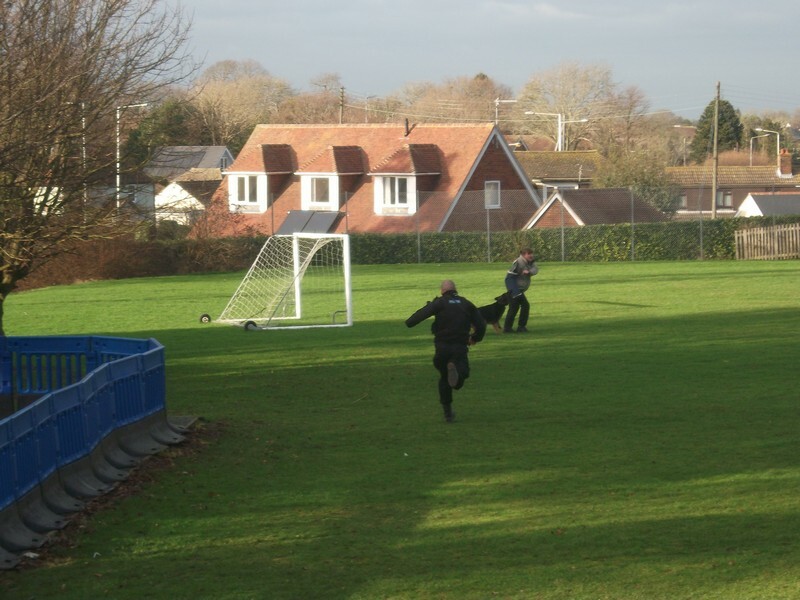 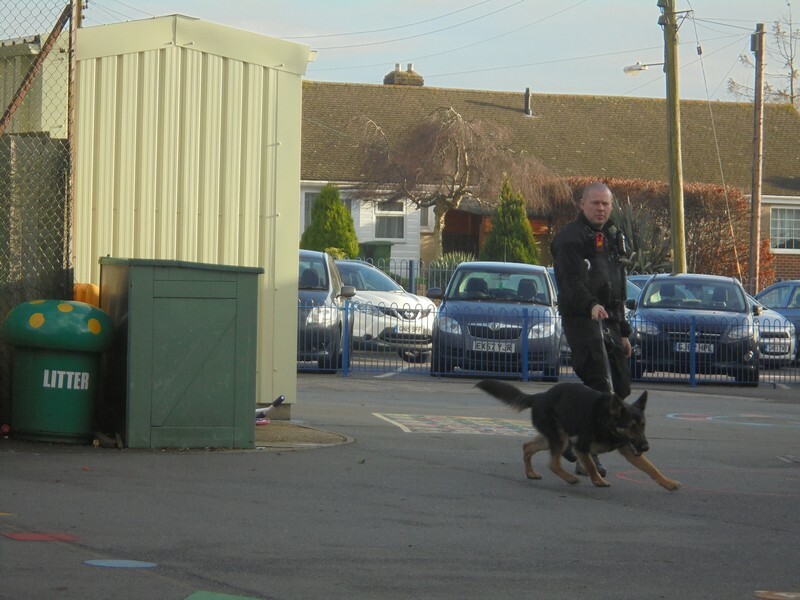 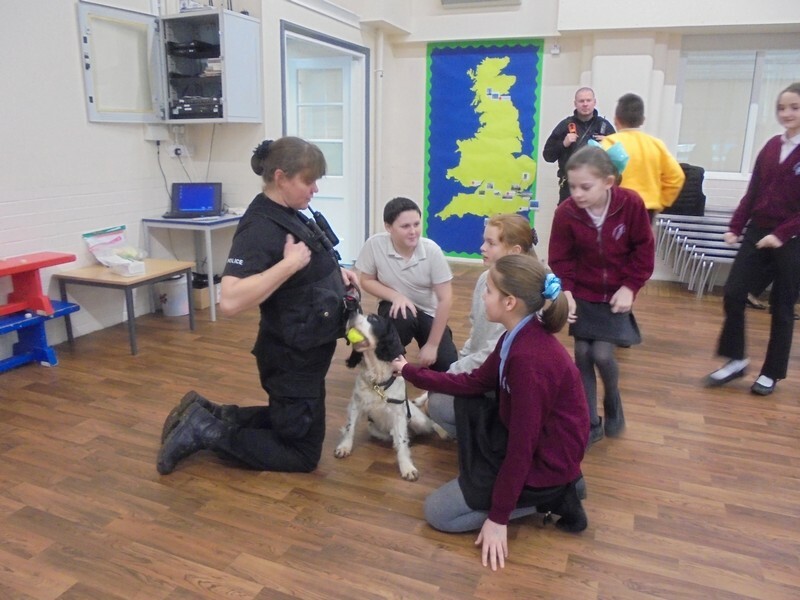 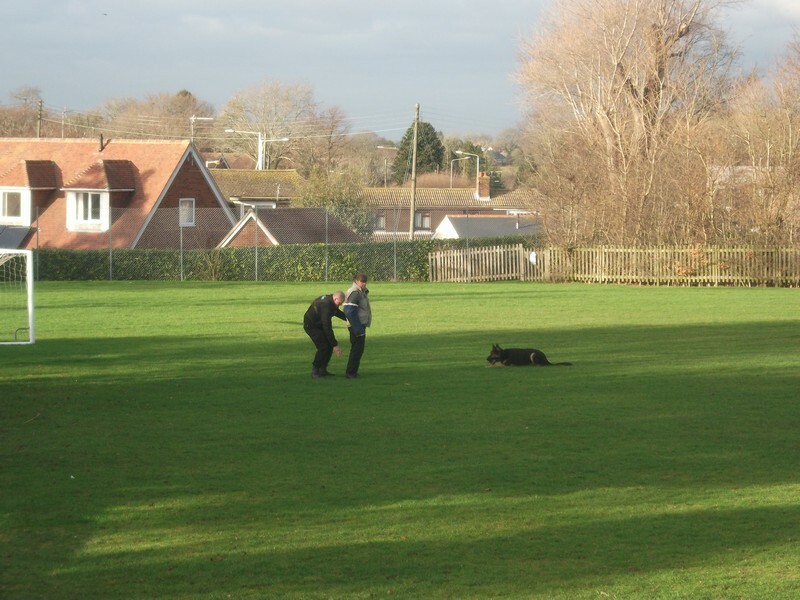 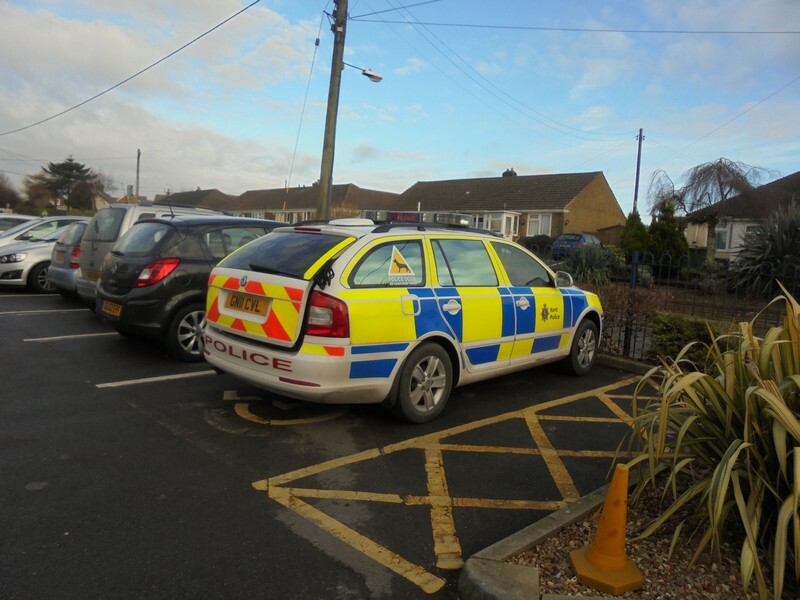 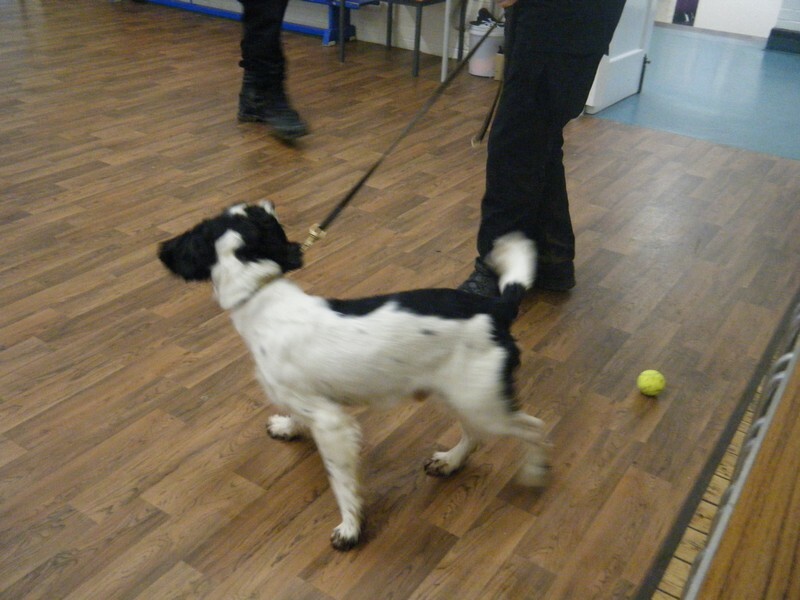 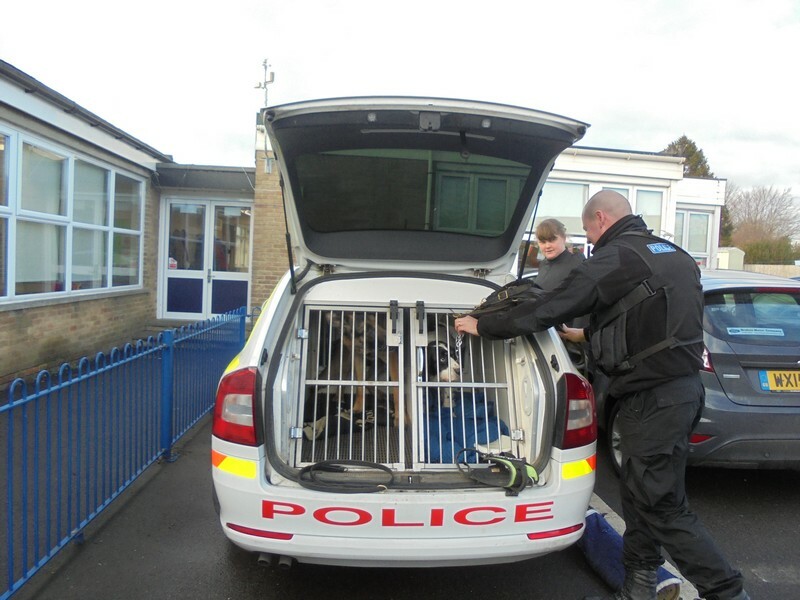 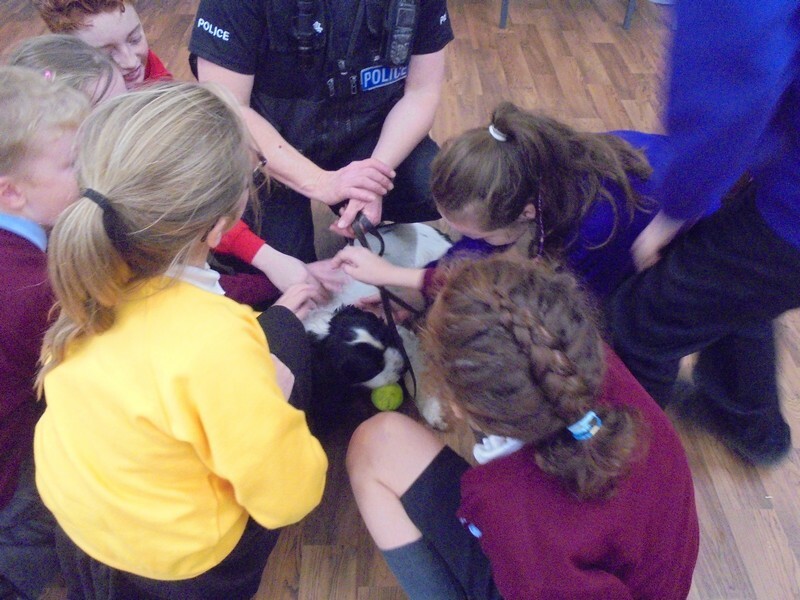 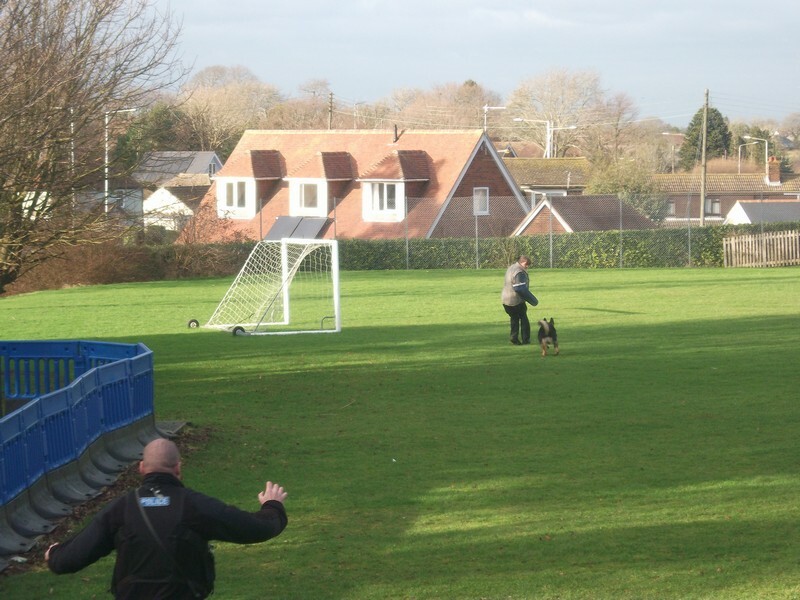 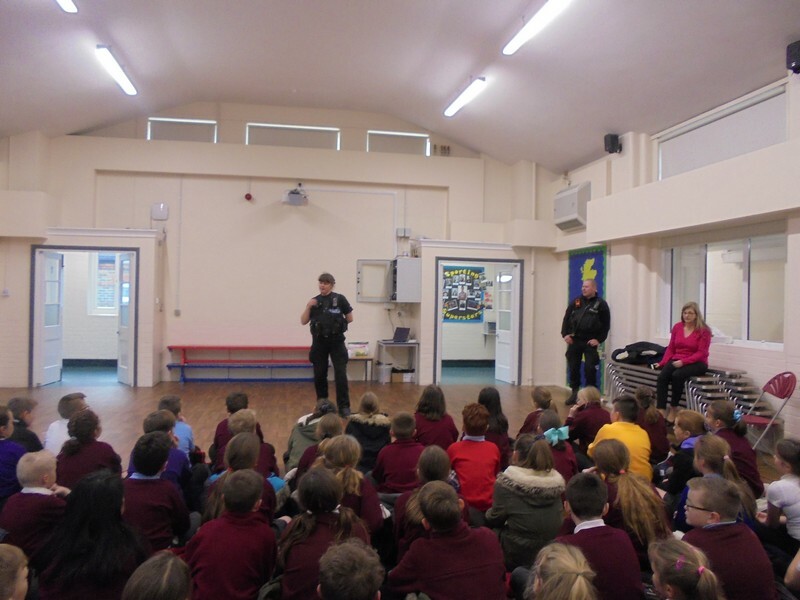 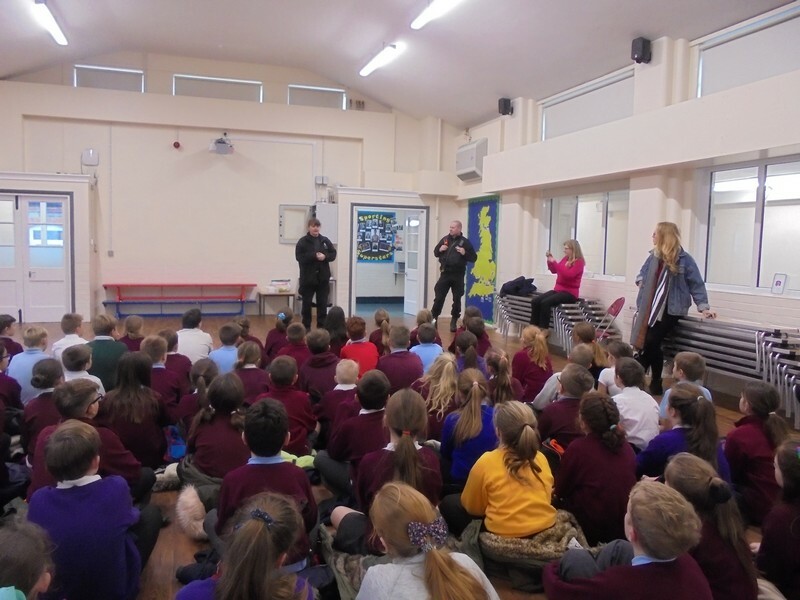 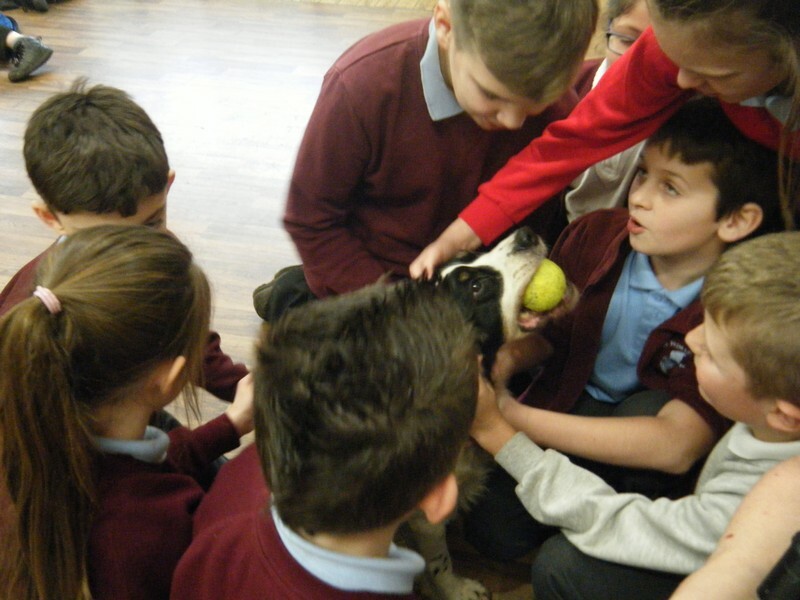 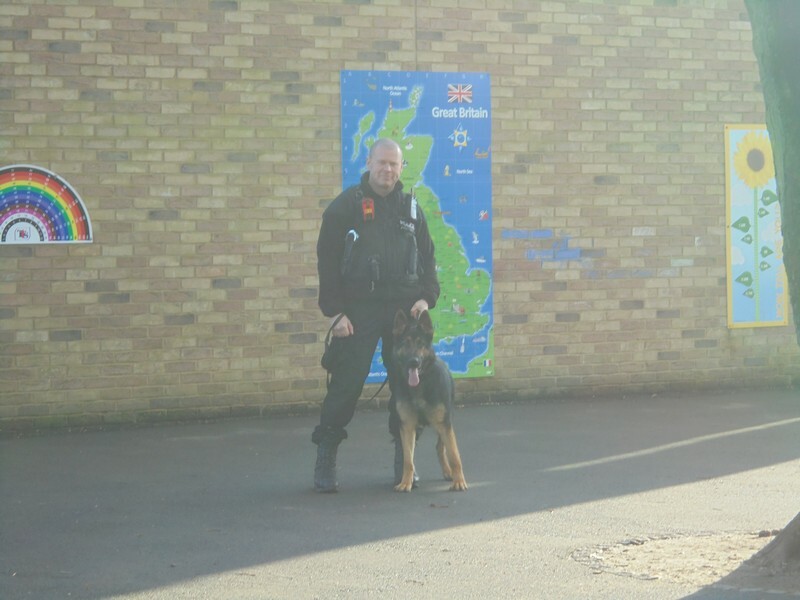 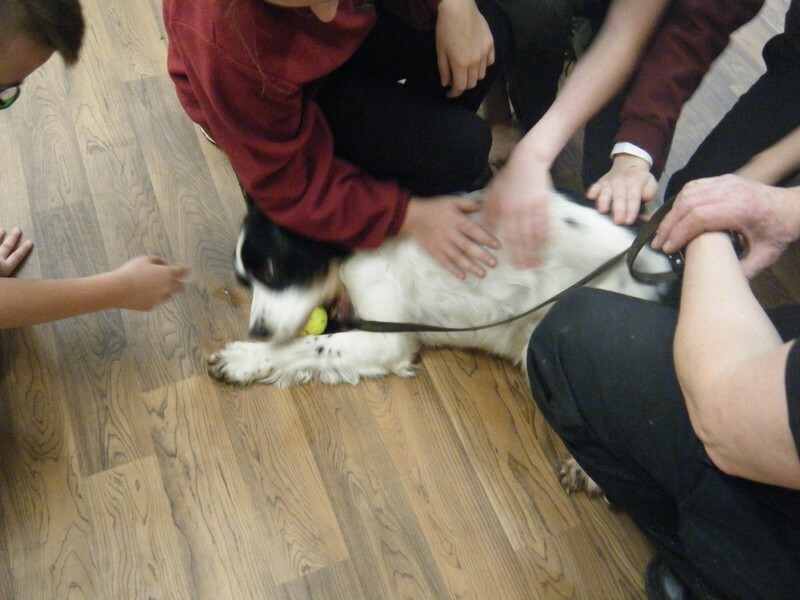 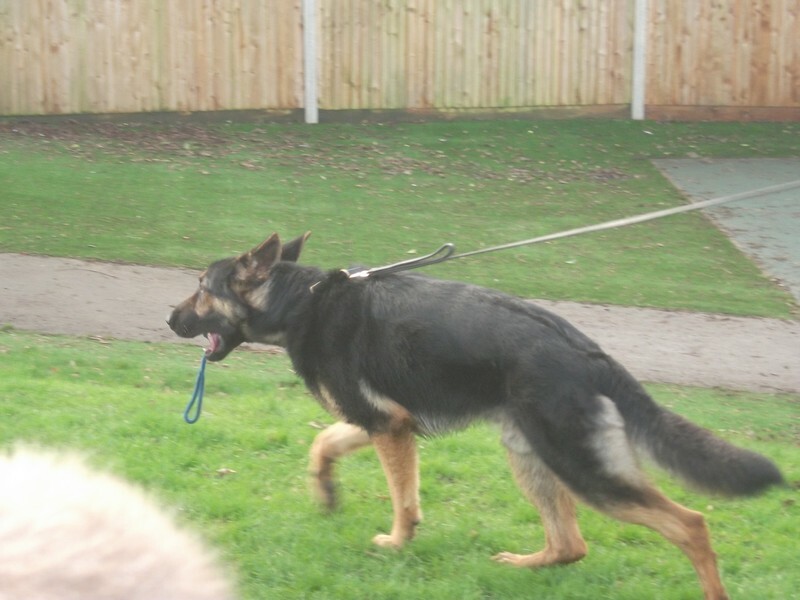 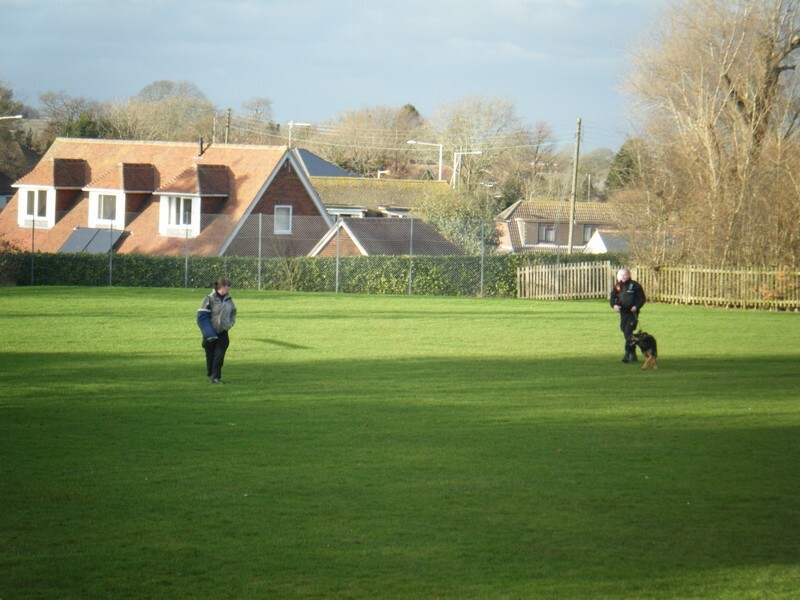 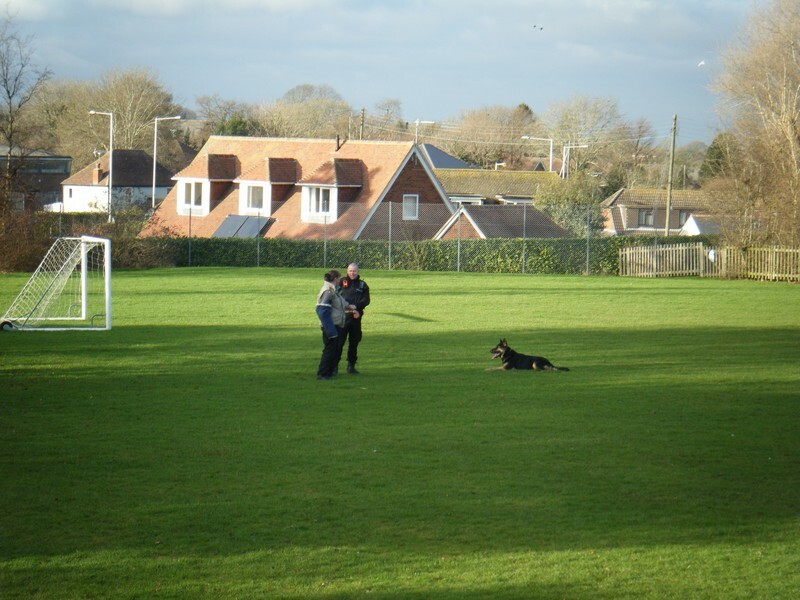 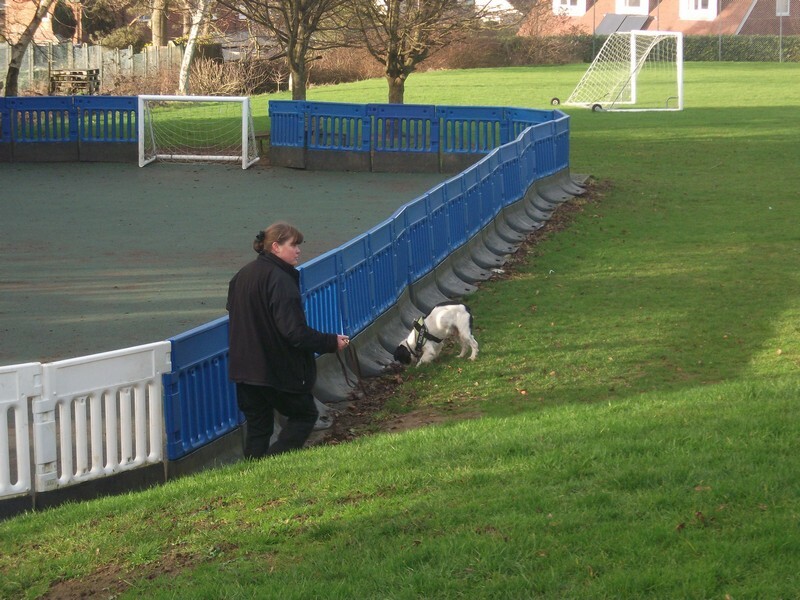 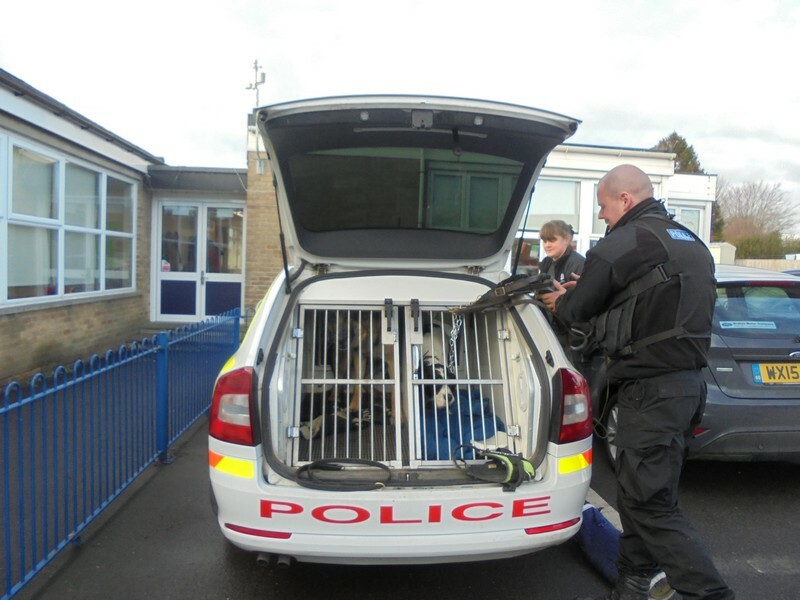 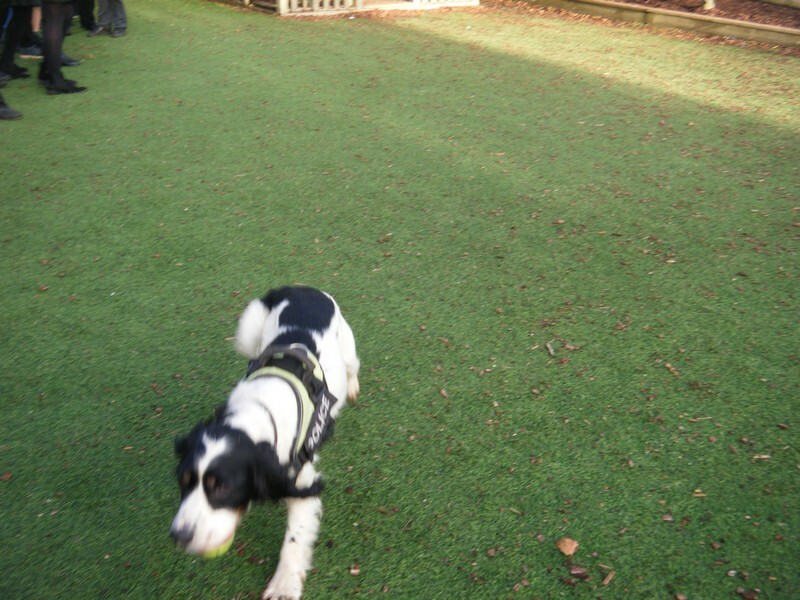 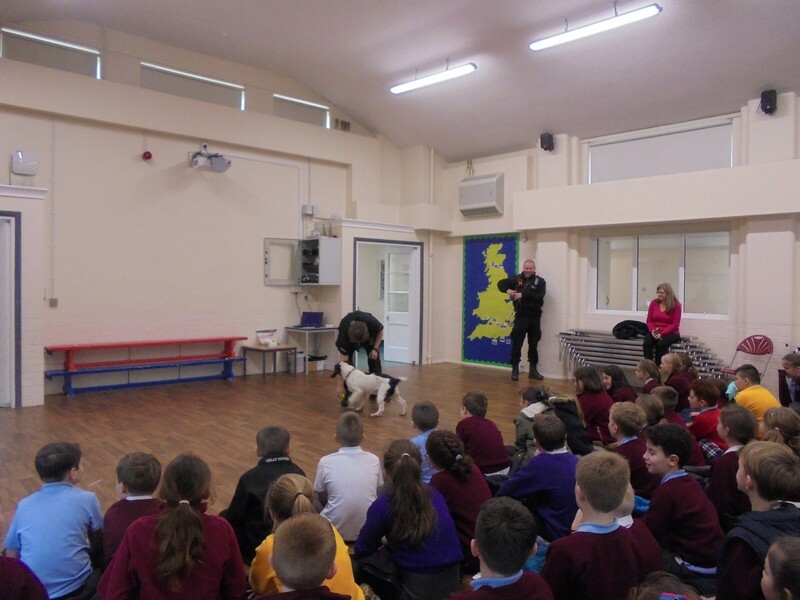 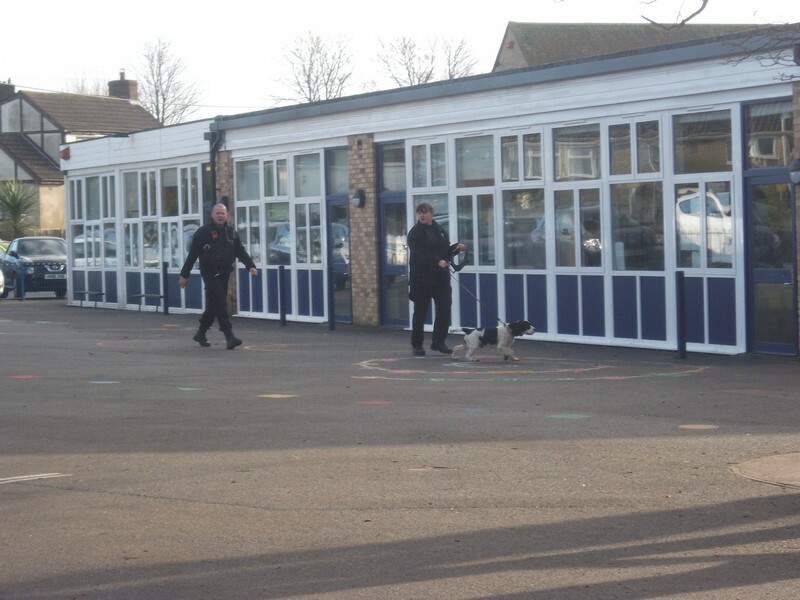 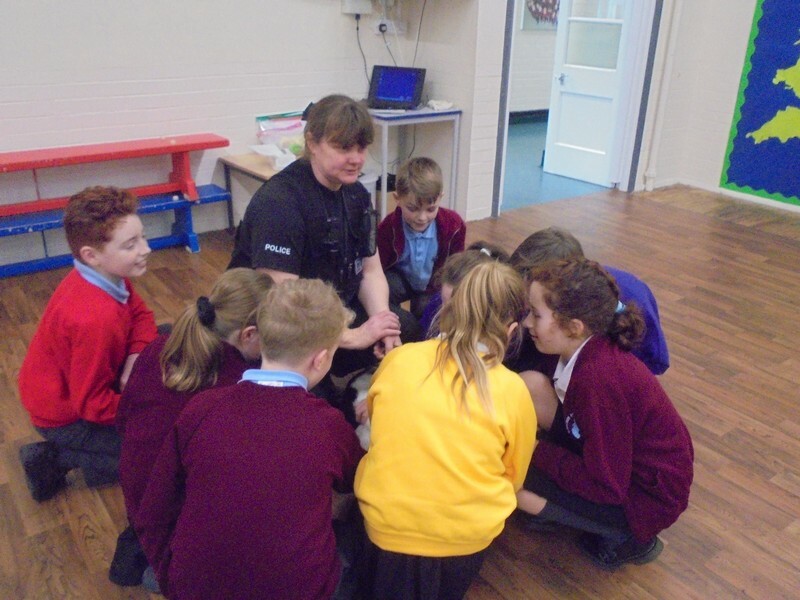 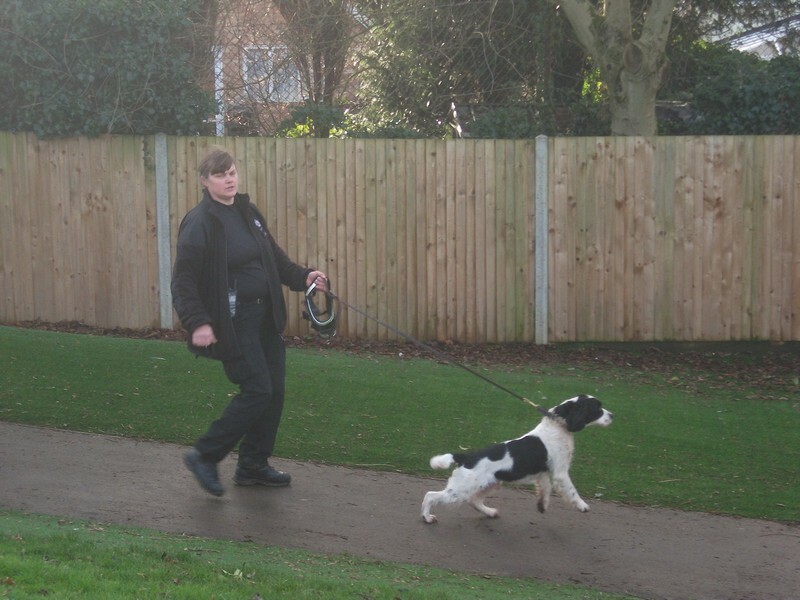 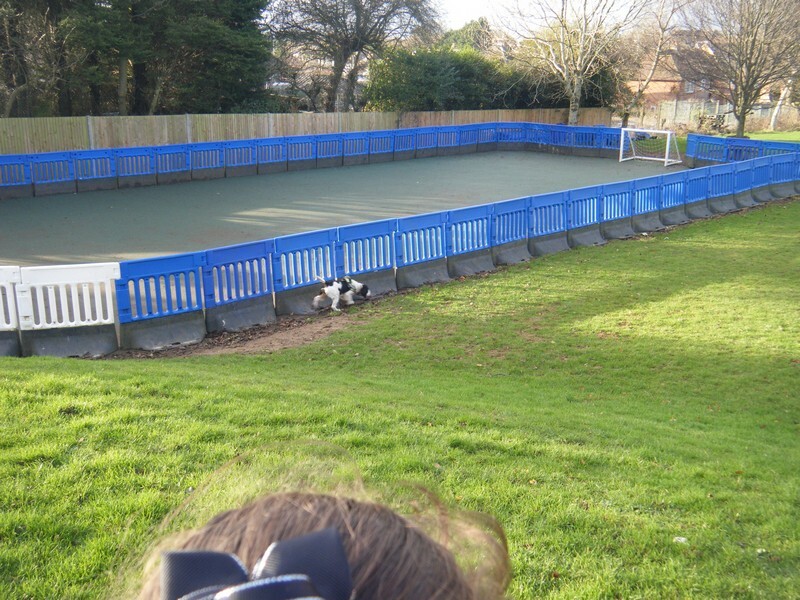 Year 5 & 6 children learn about the role of police dogs. 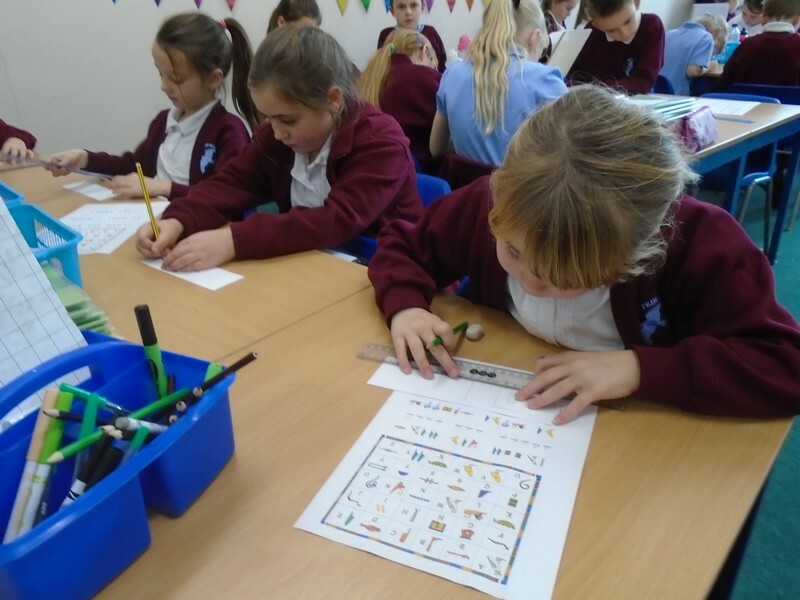 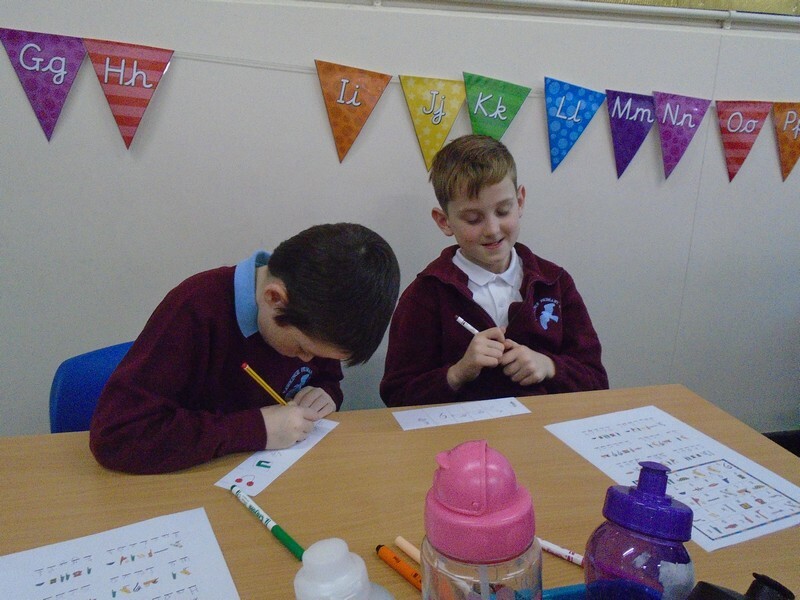 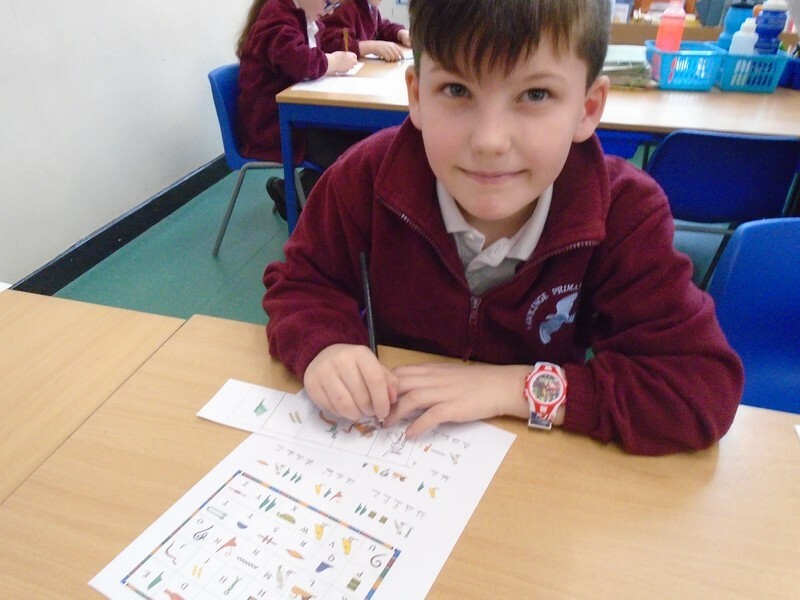 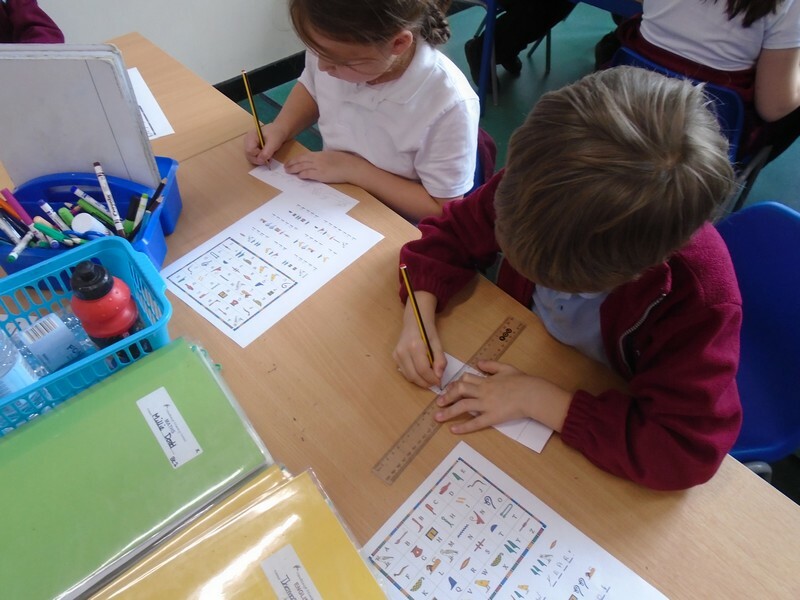 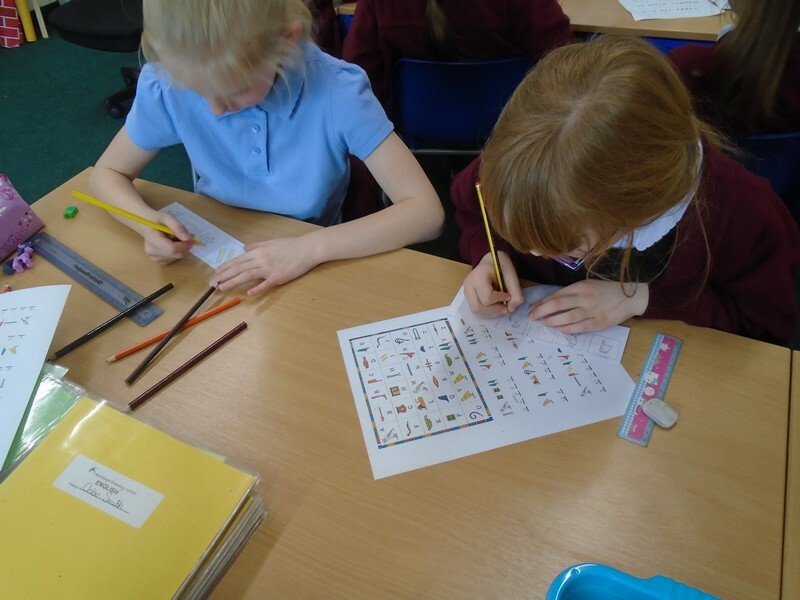 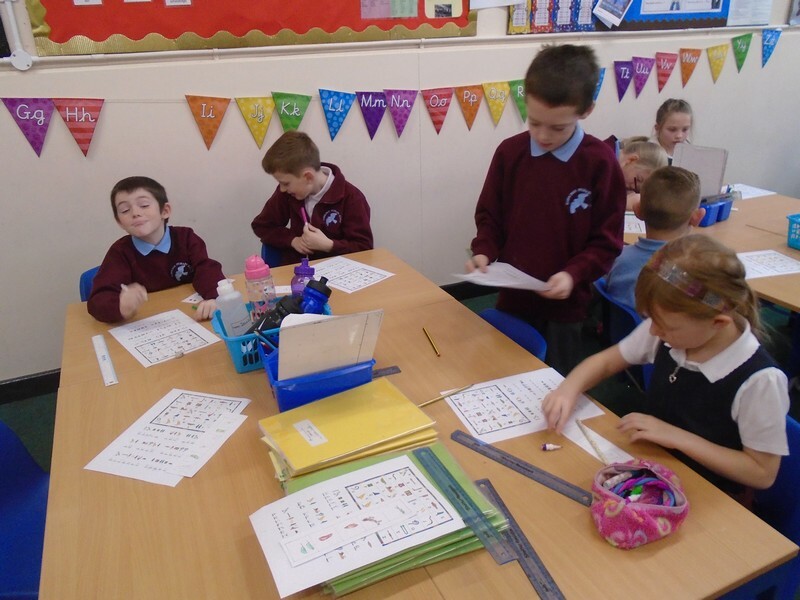 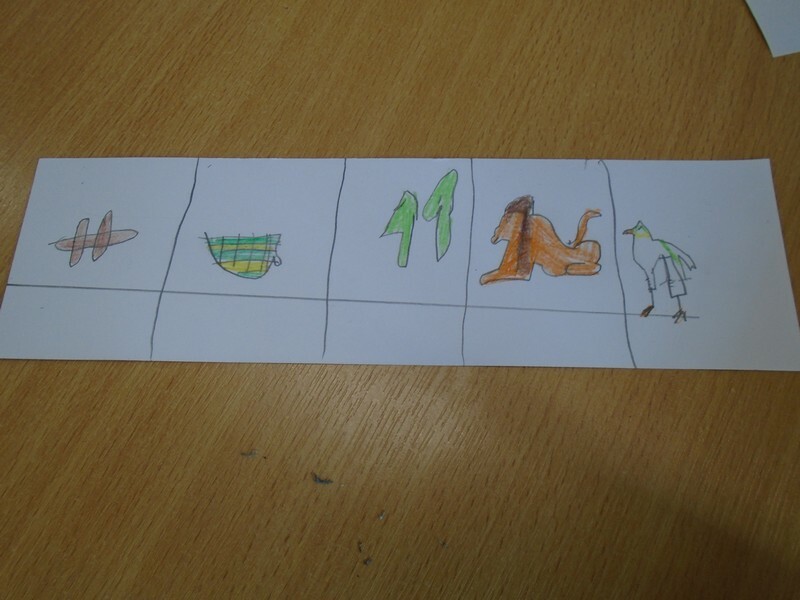 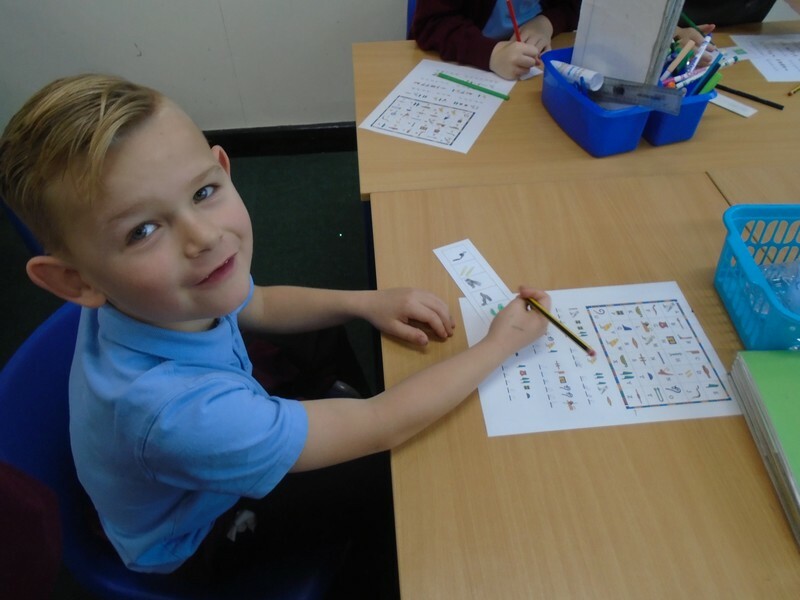 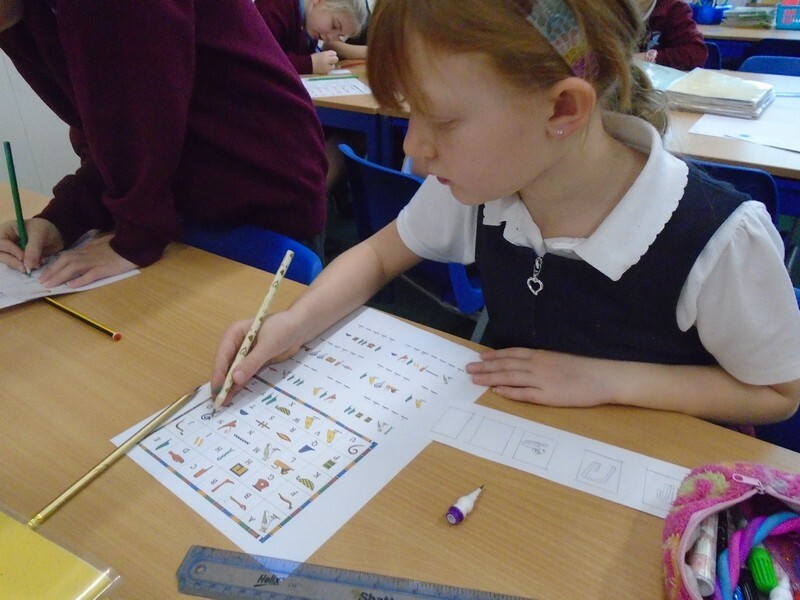 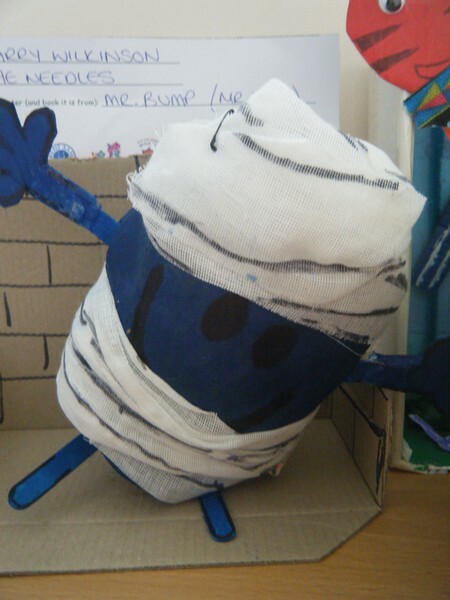 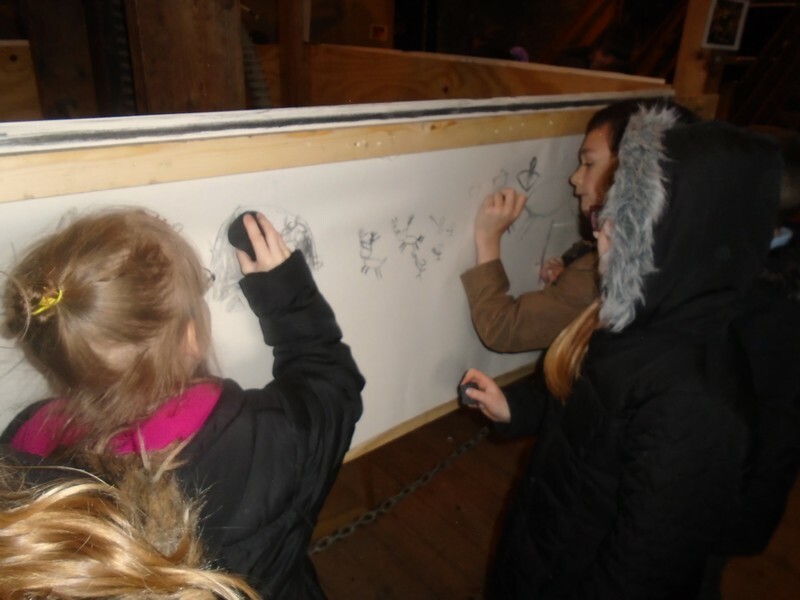 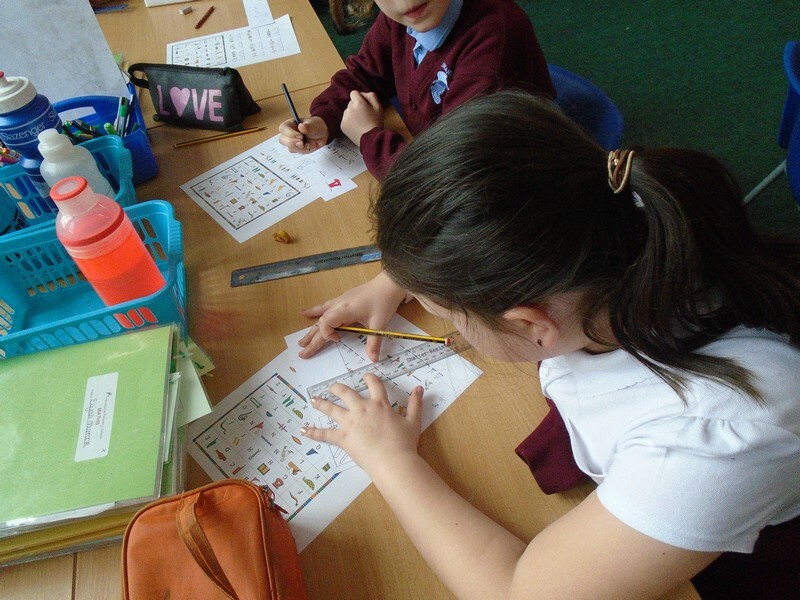 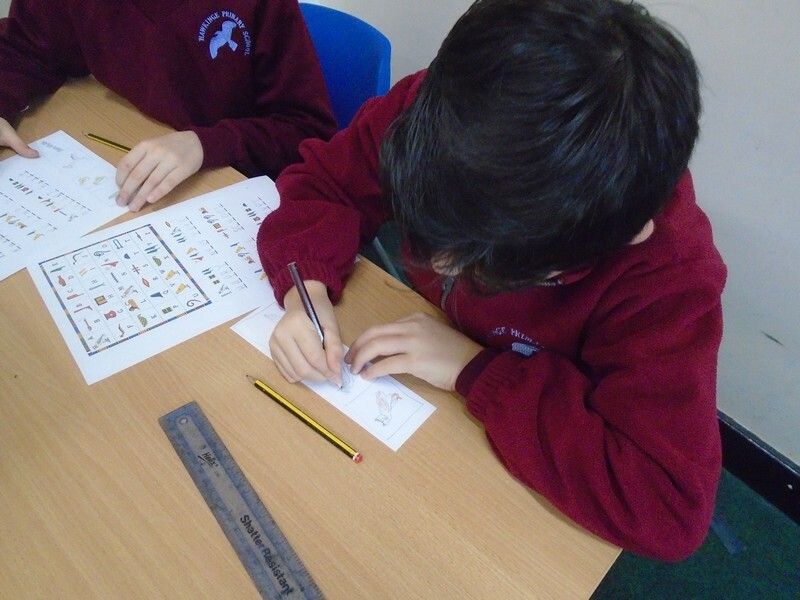 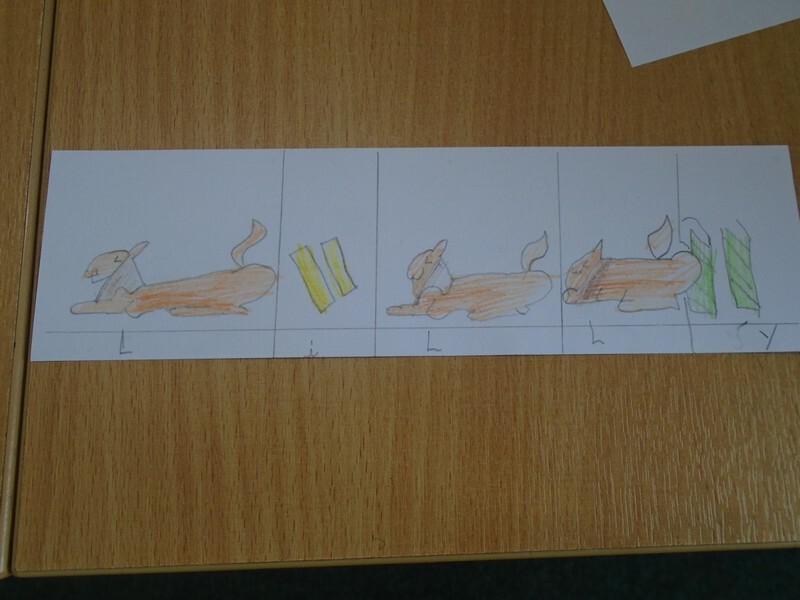 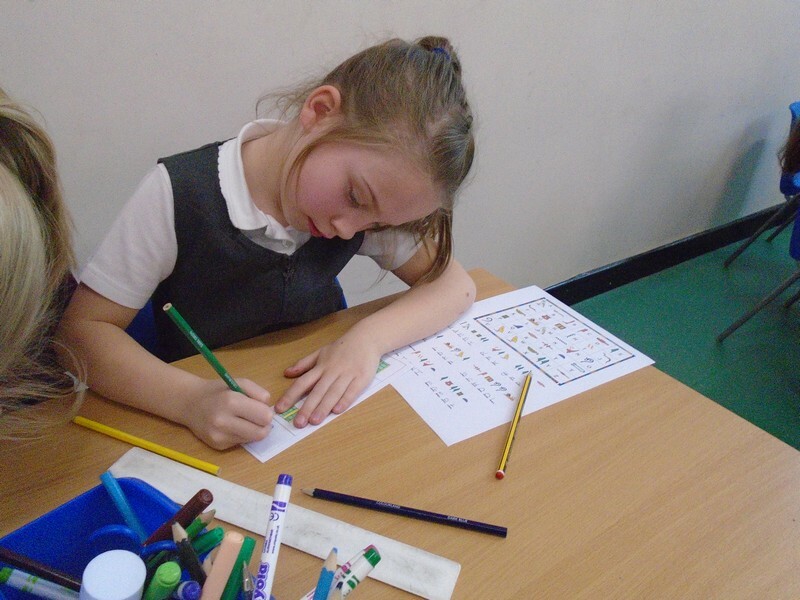 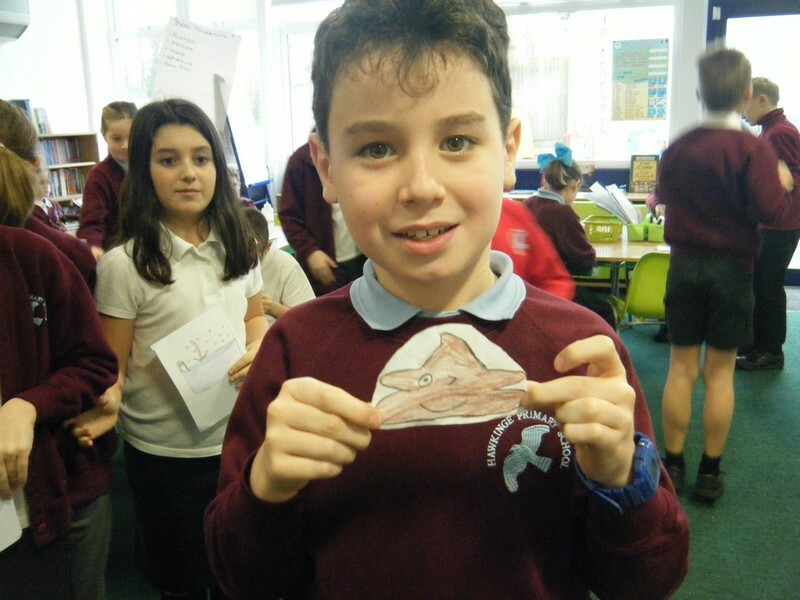 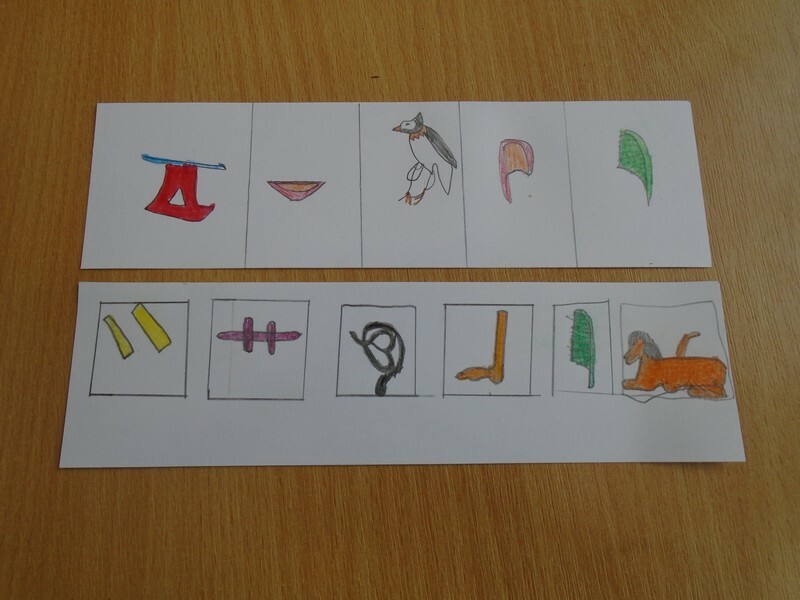 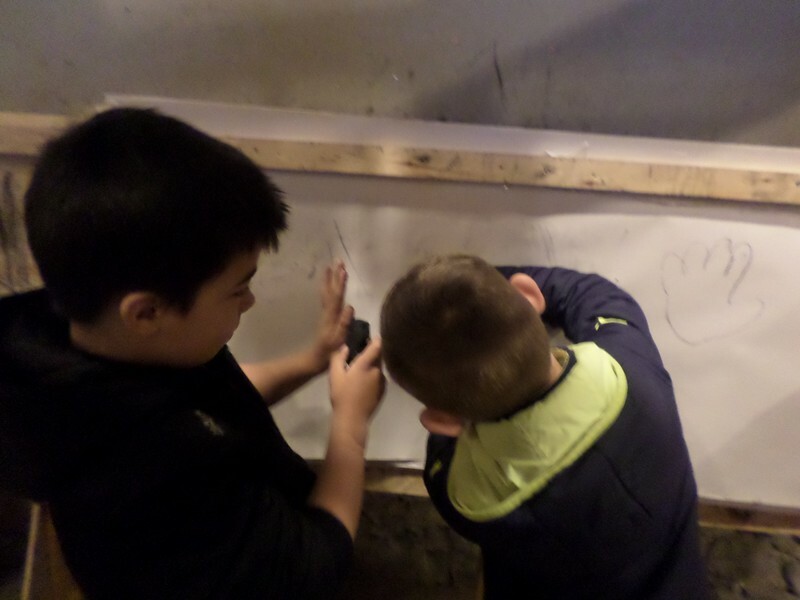 Year 3 & 4 children launch their new topic by writing messages in hieroglyphics. 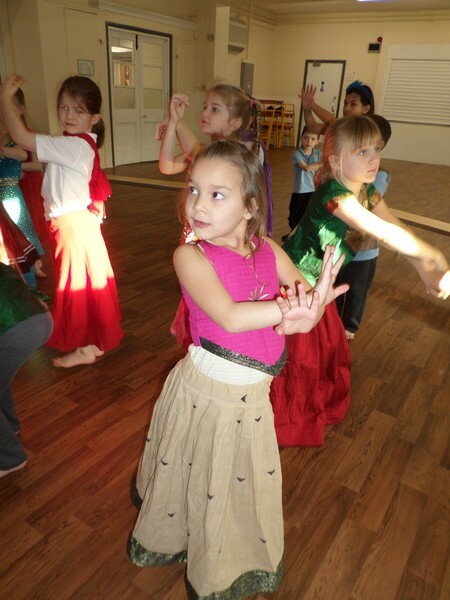 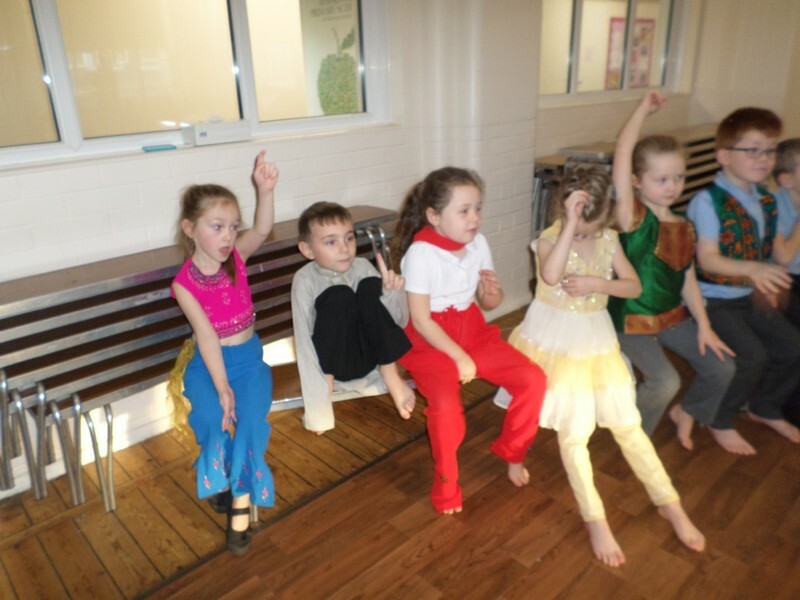 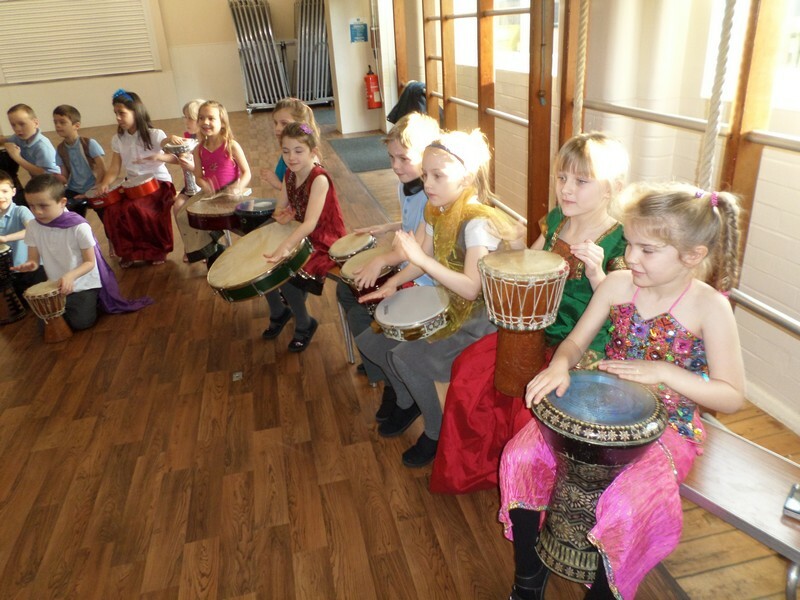 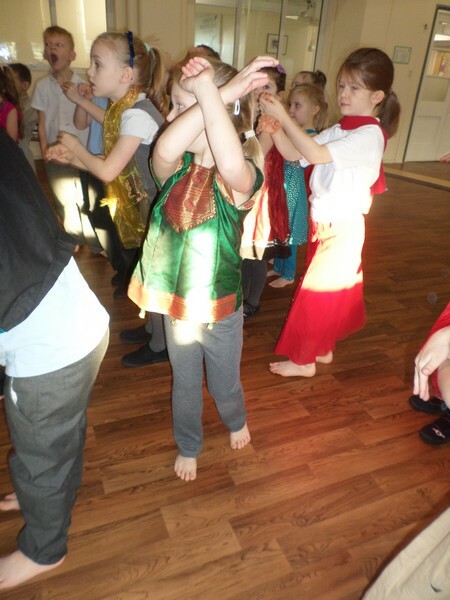 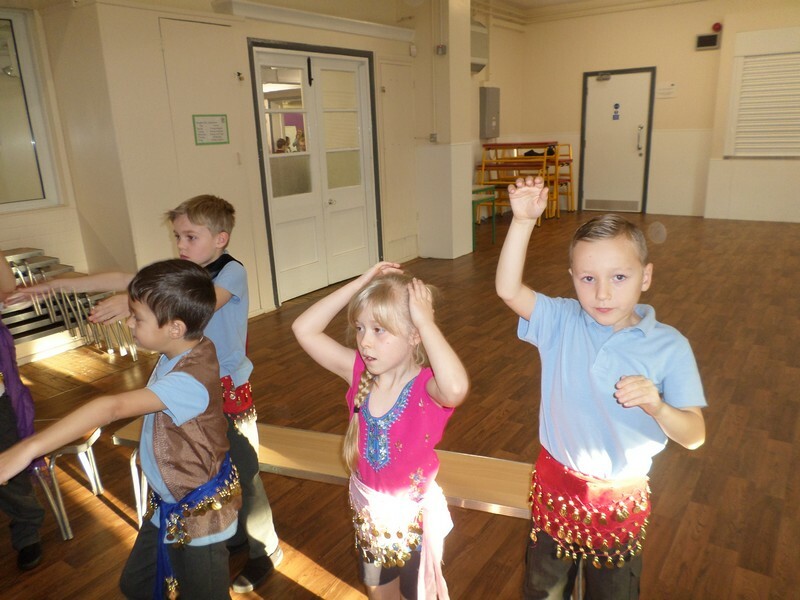 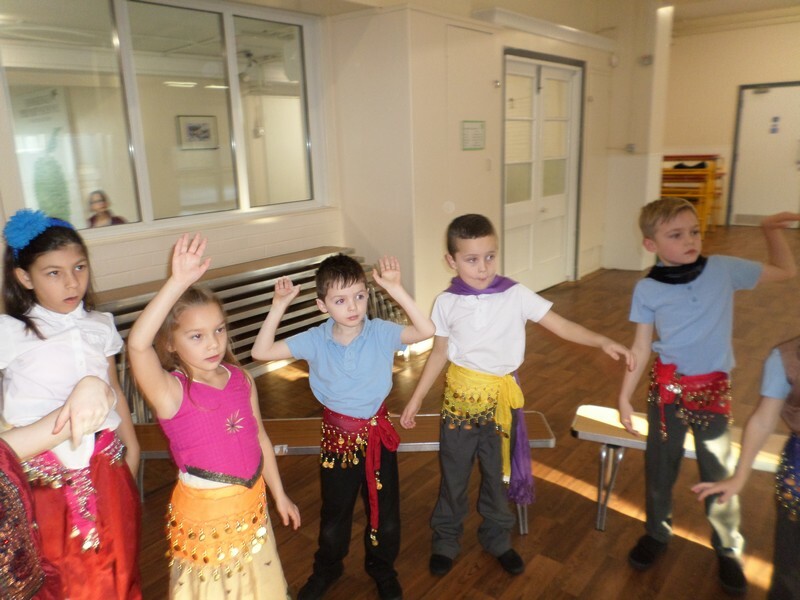 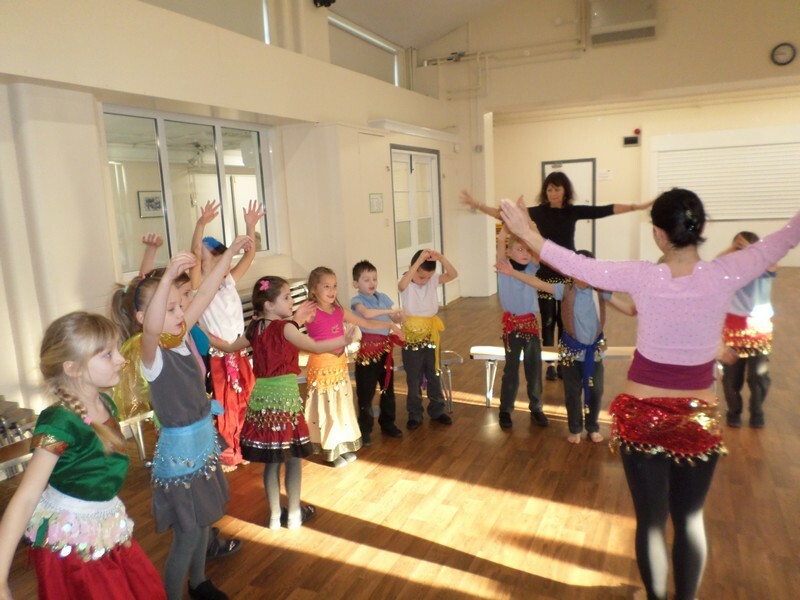 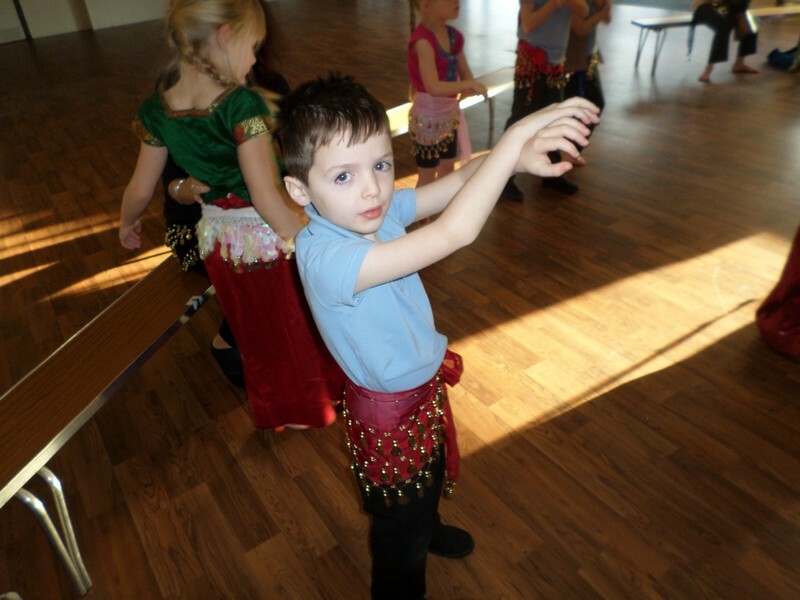 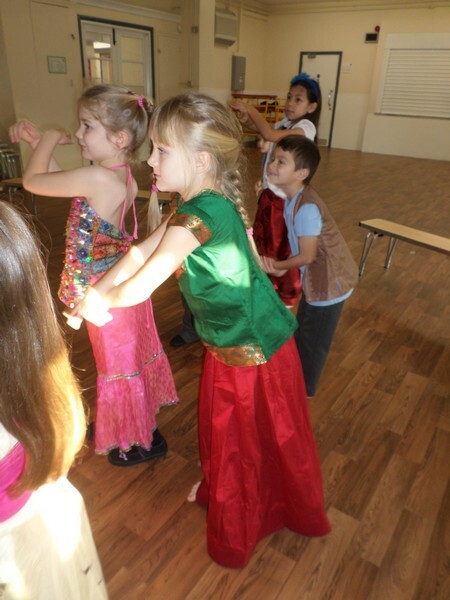 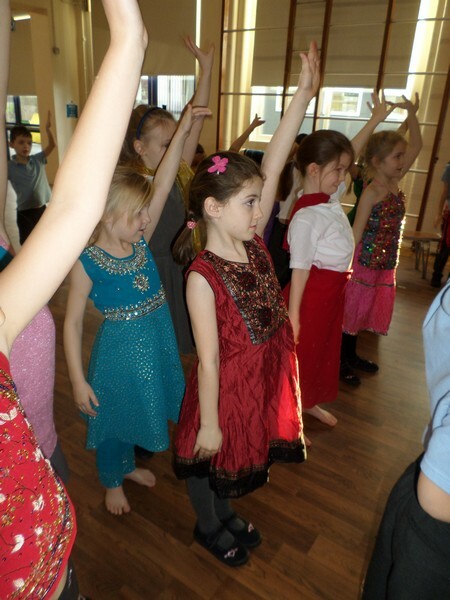 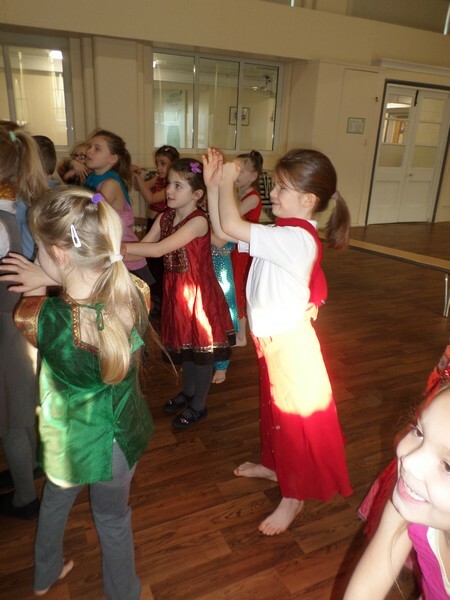 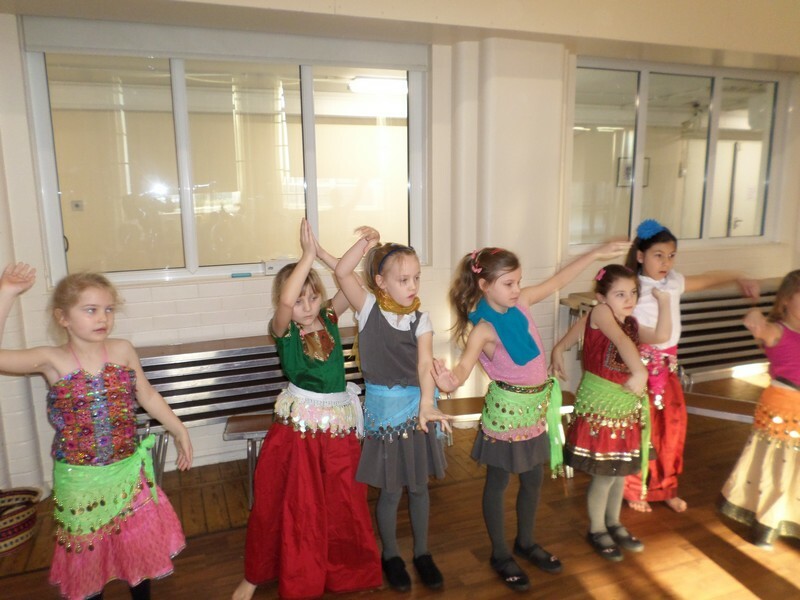 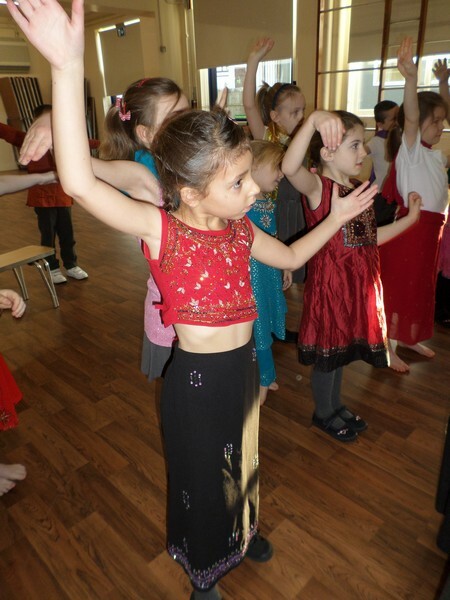 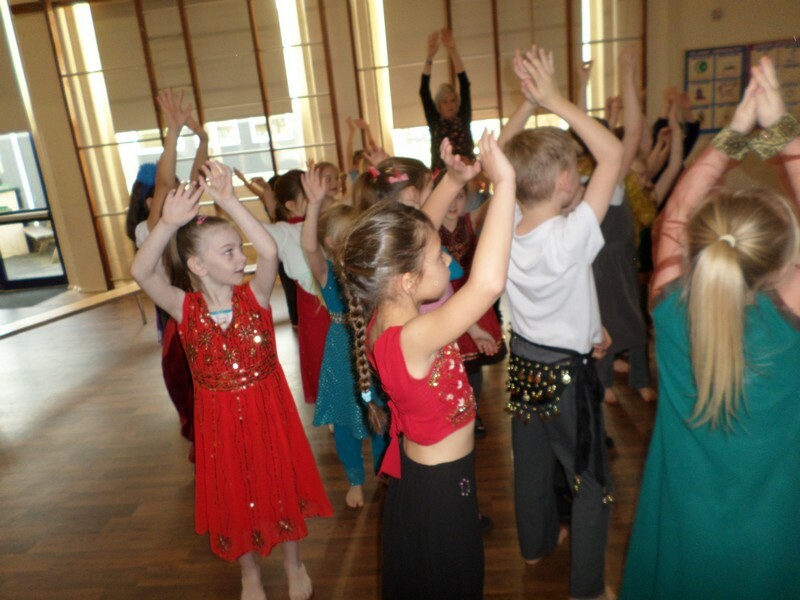 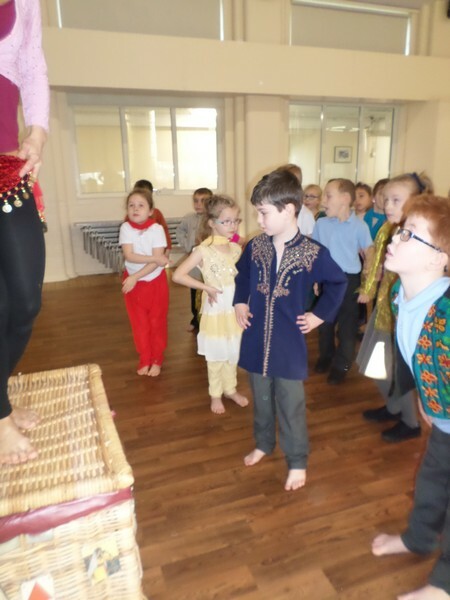 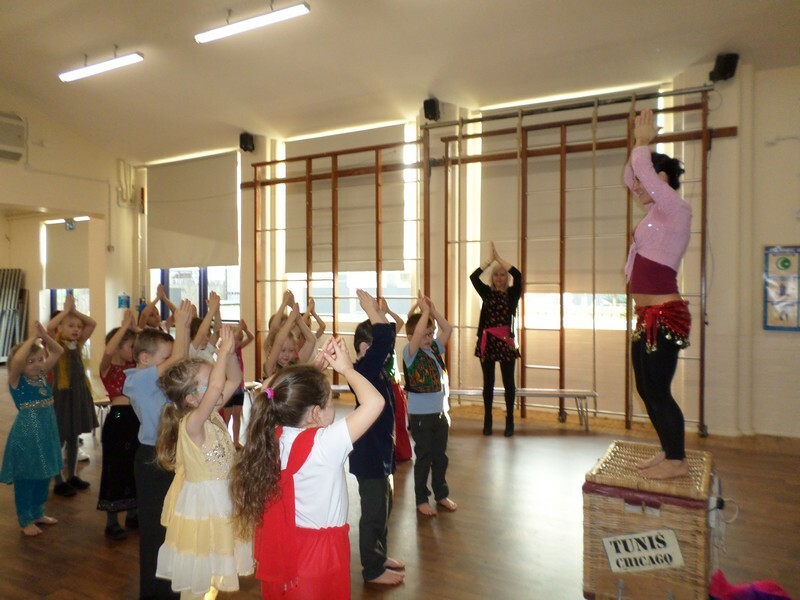 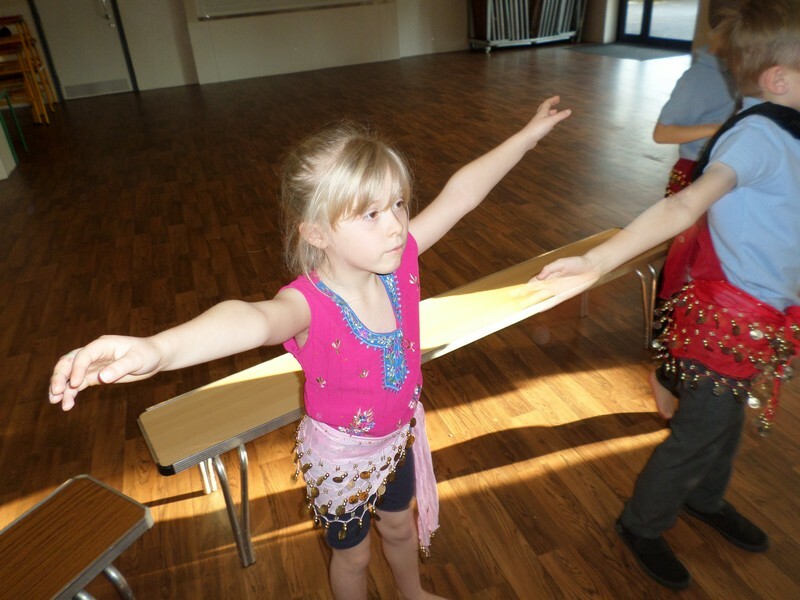 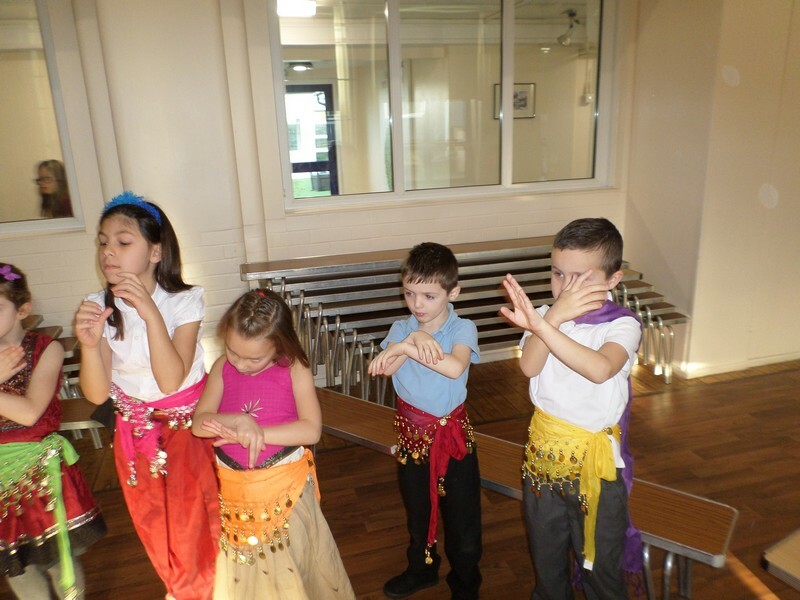 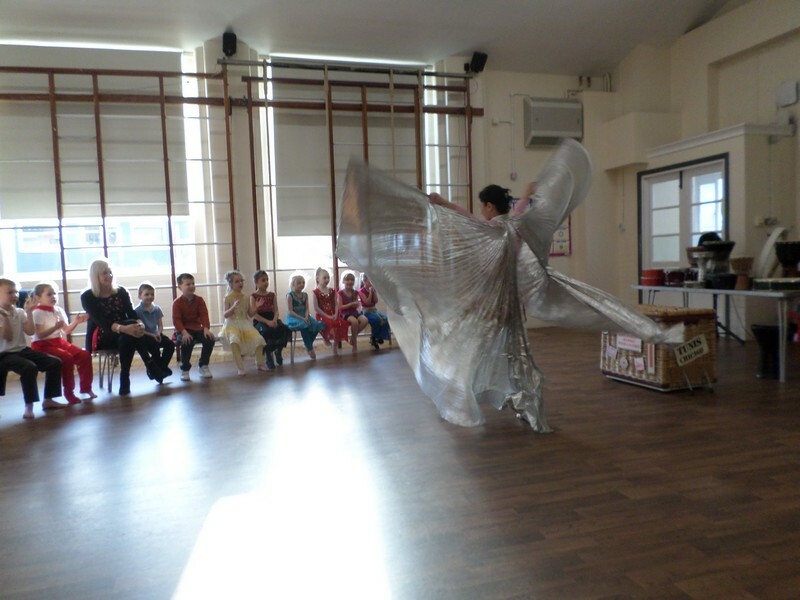 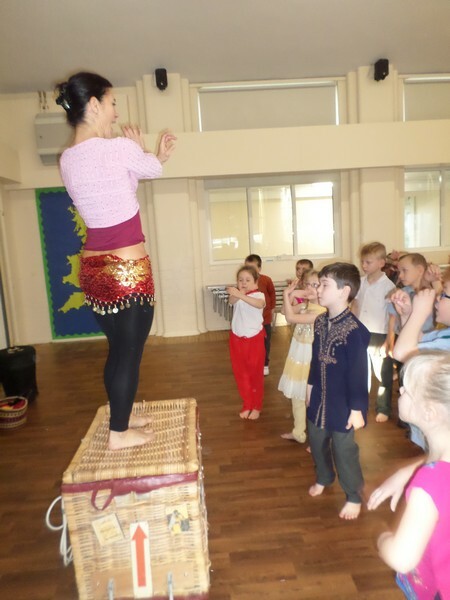 Year 1 children begin their new topic by enjoying a belly dancing workshop. 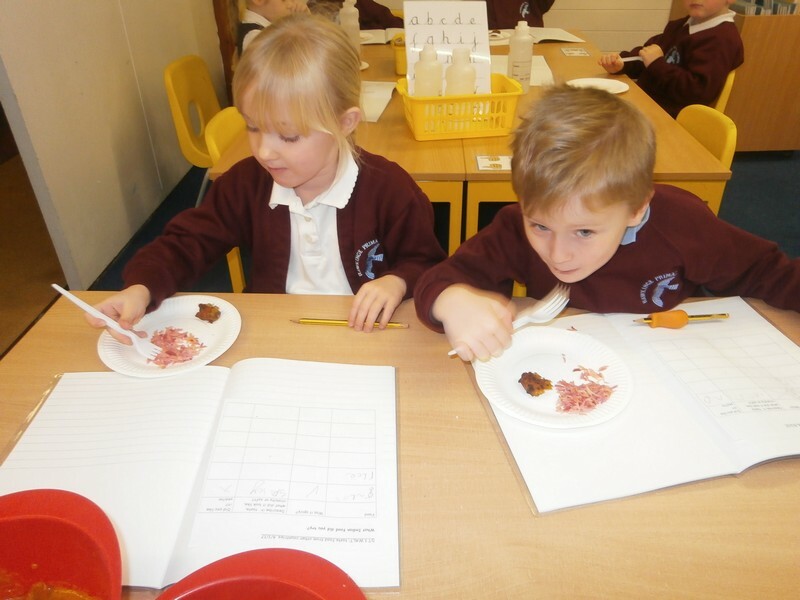 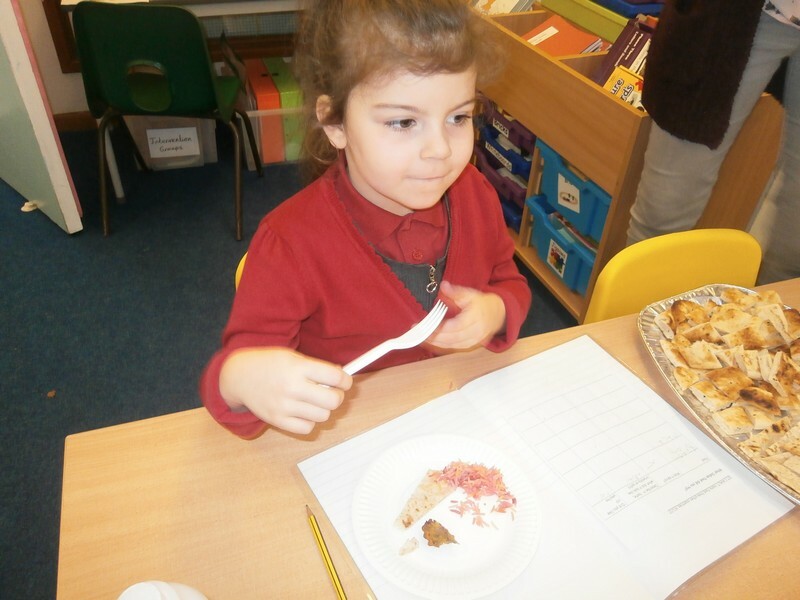 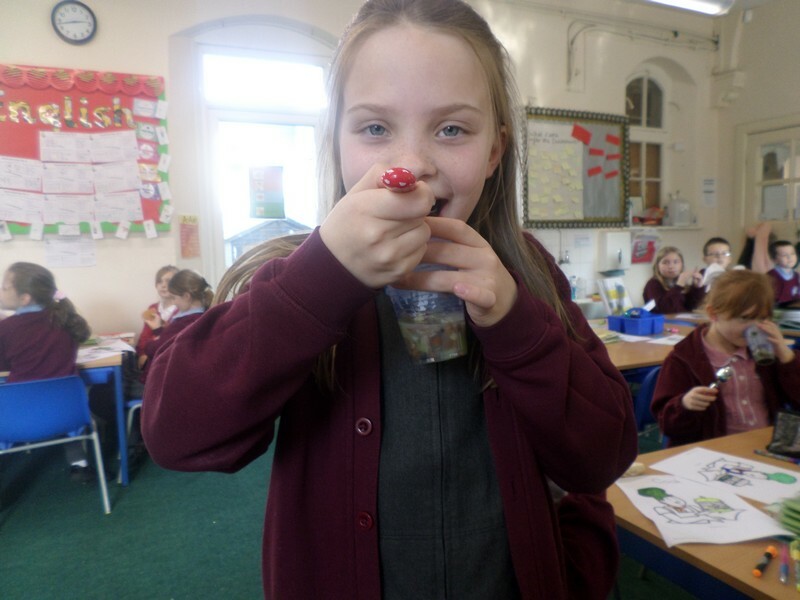 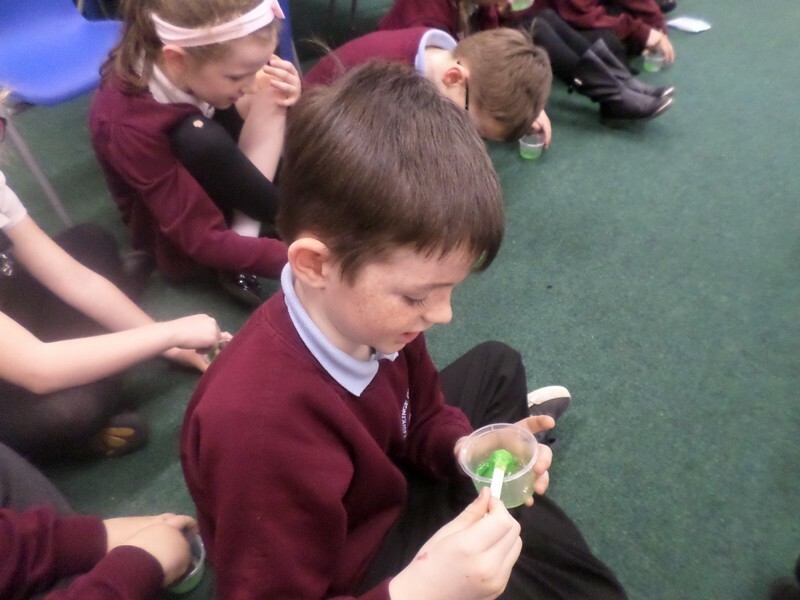 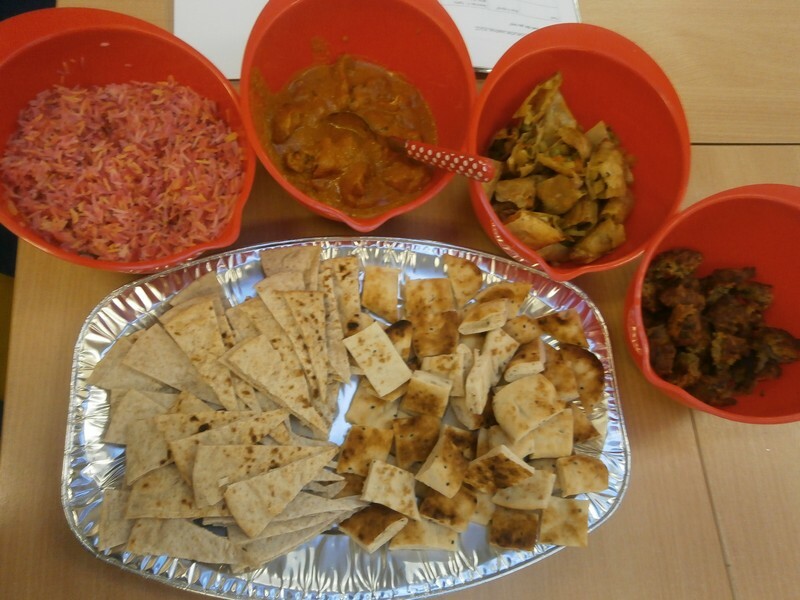 Year 1 children start their new topic by tasting Indian food.